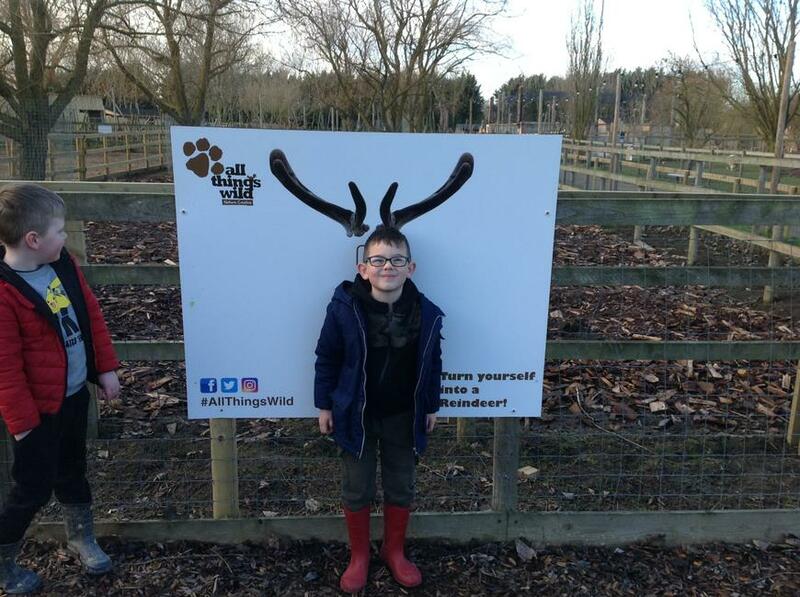 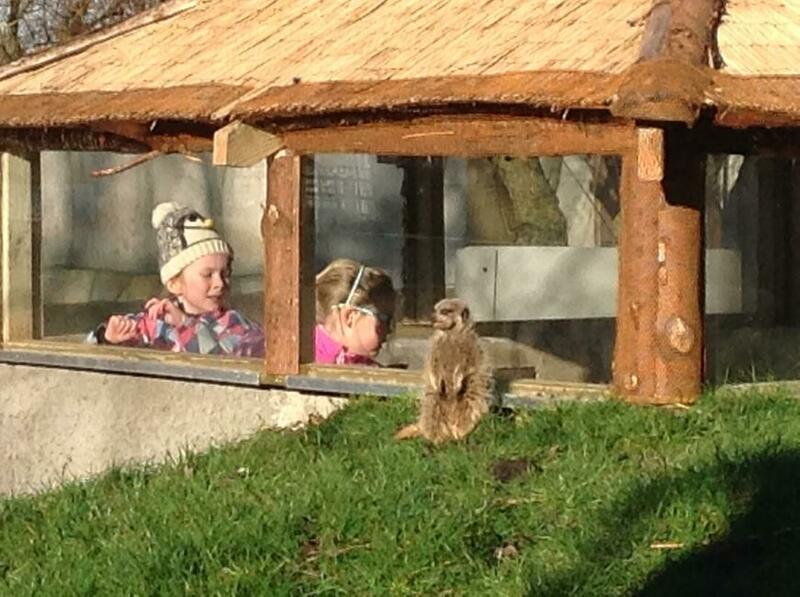 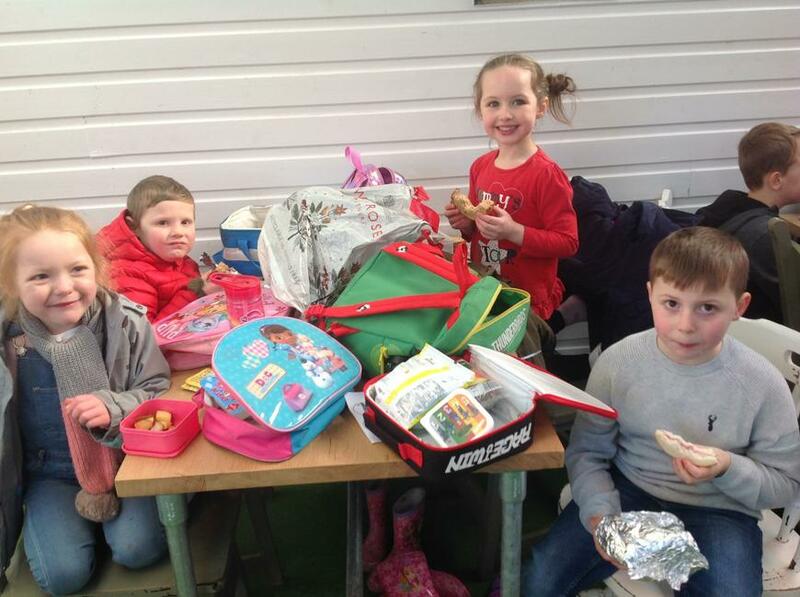 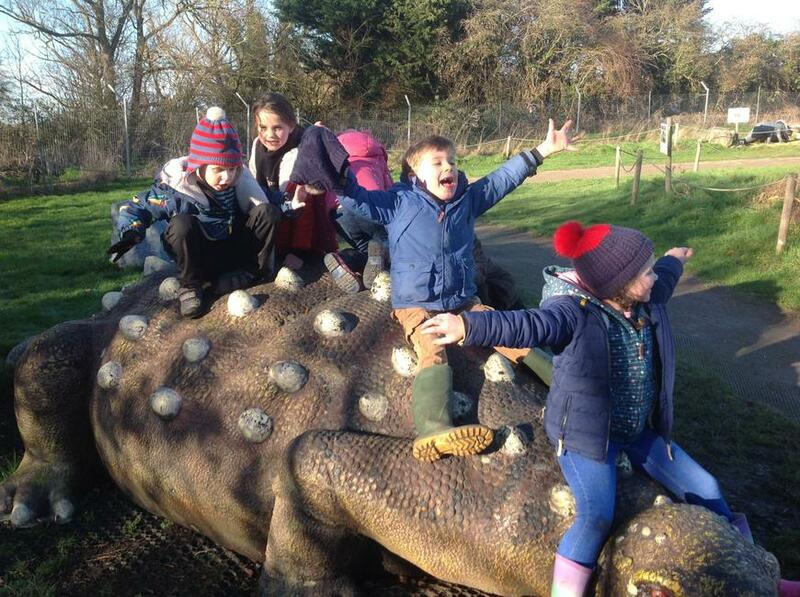 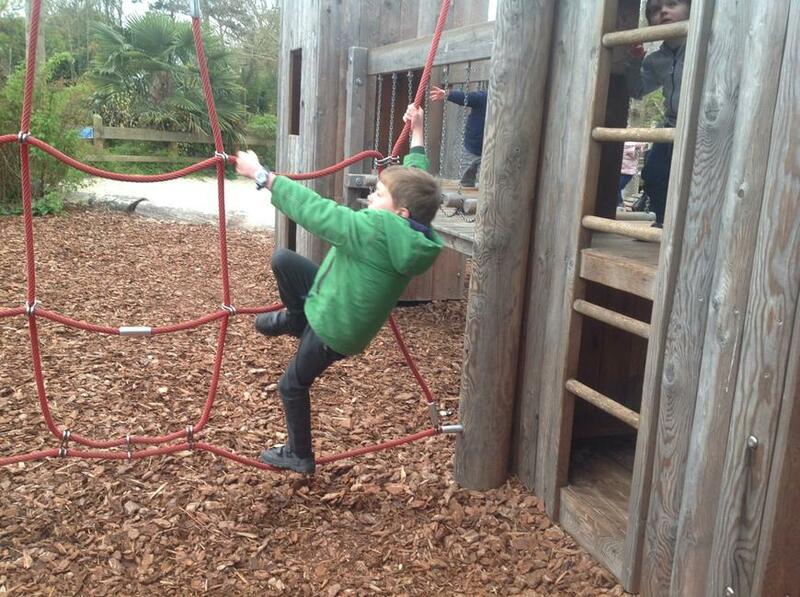 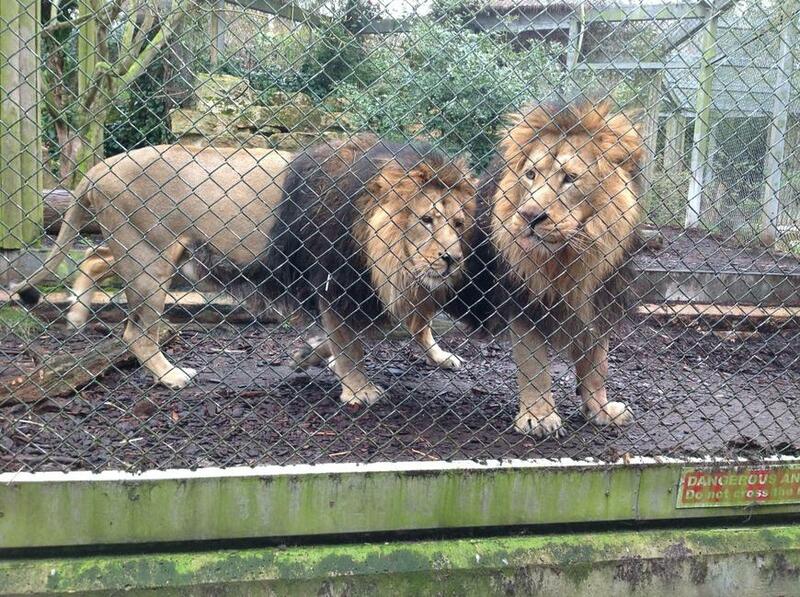 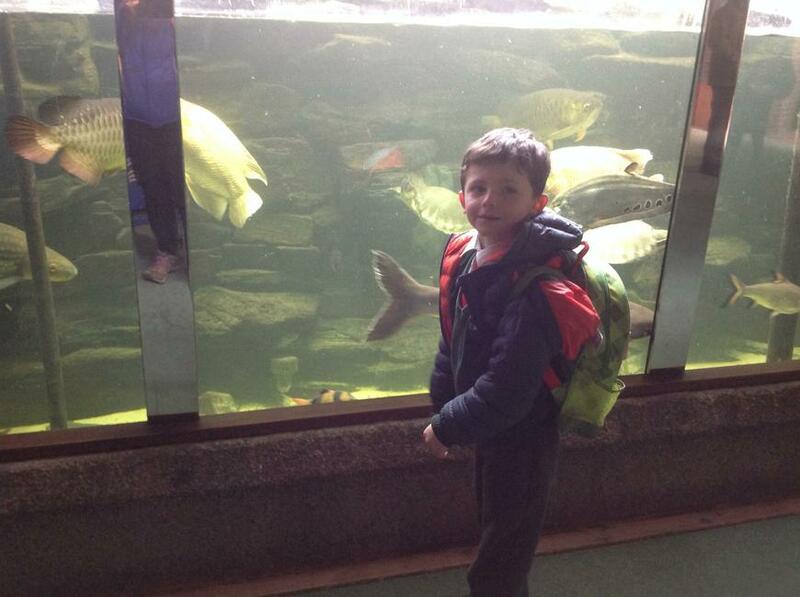 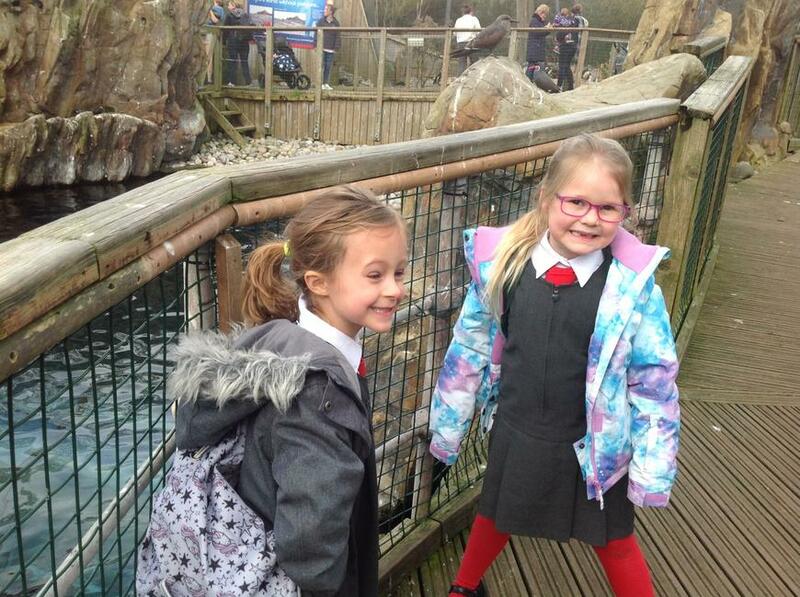 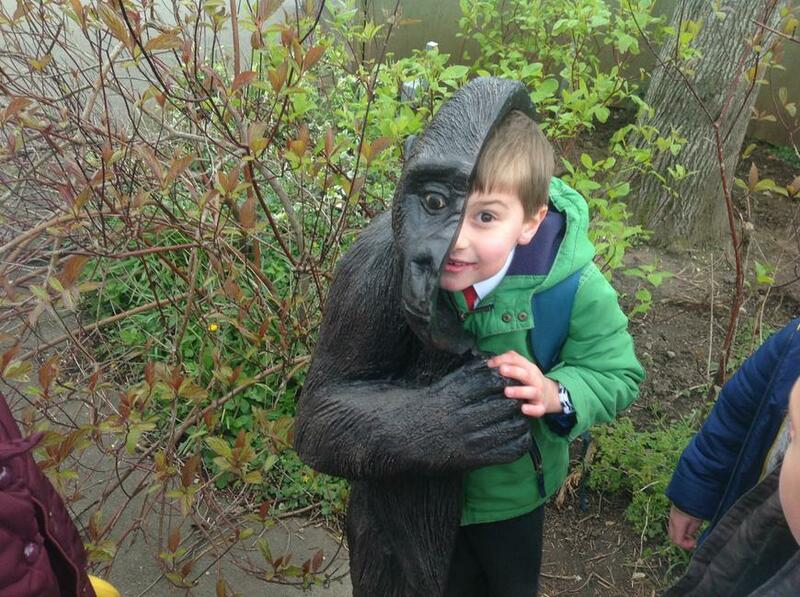 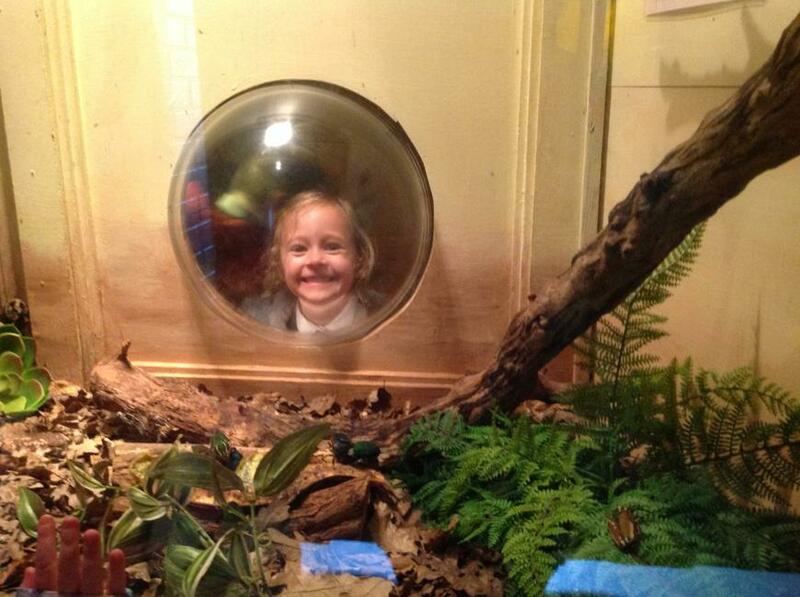 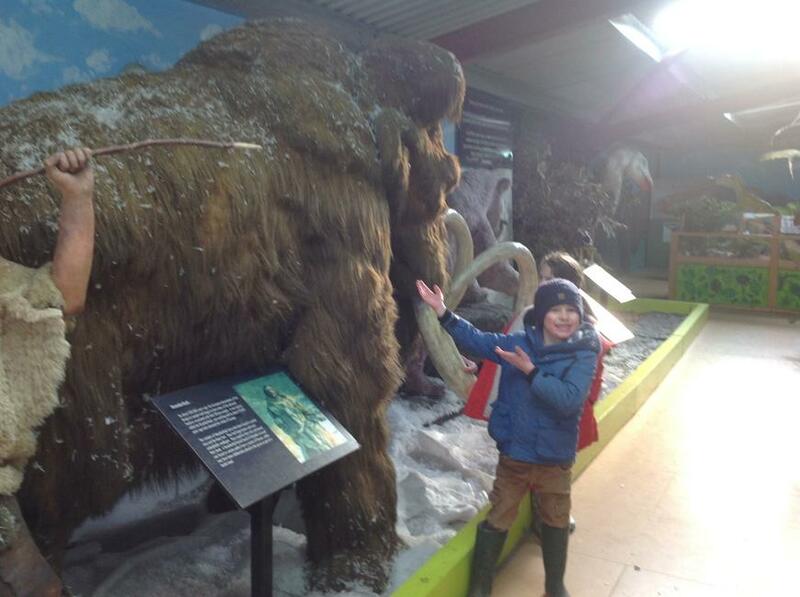 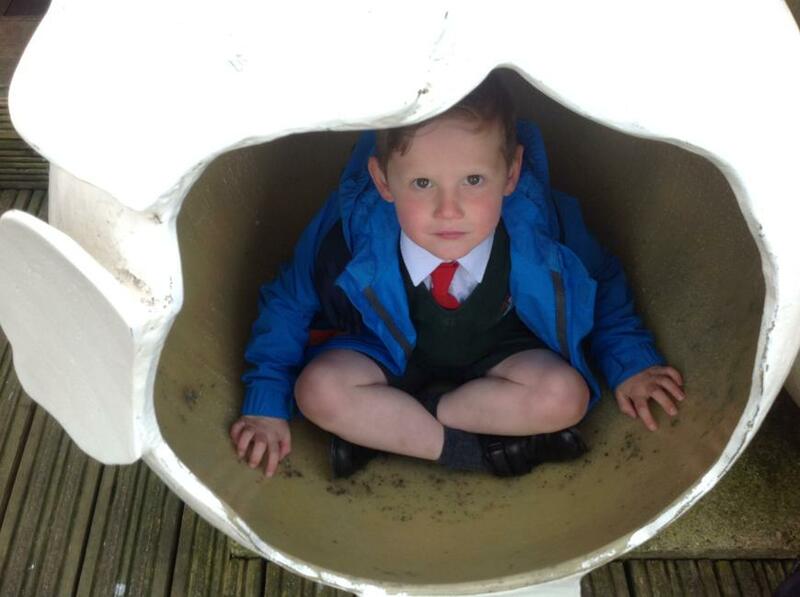 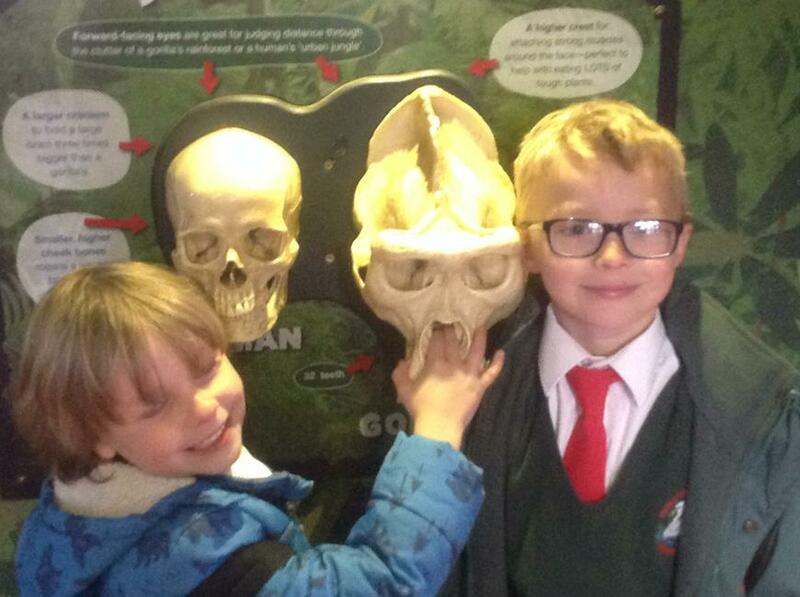 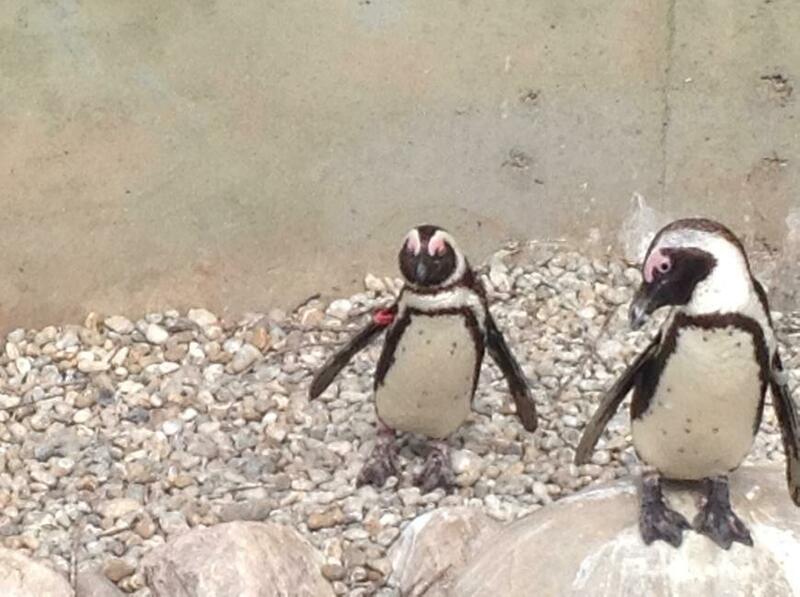 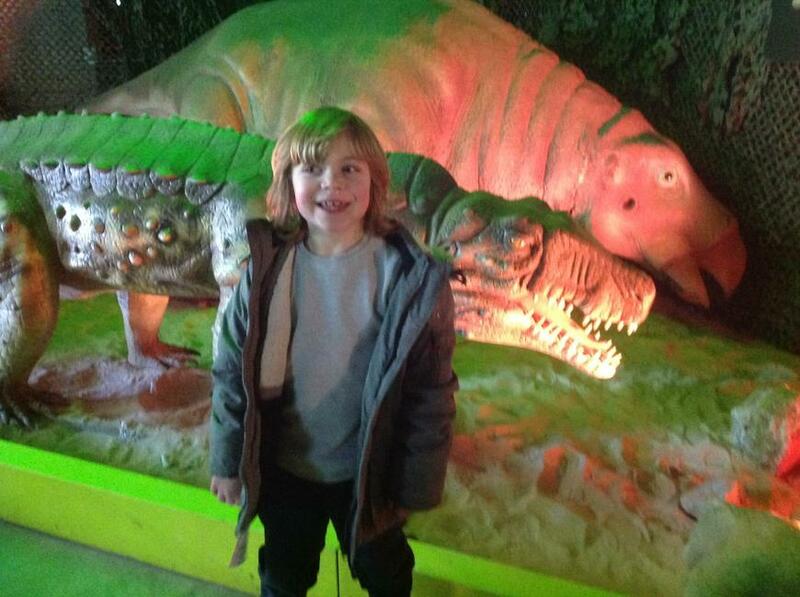 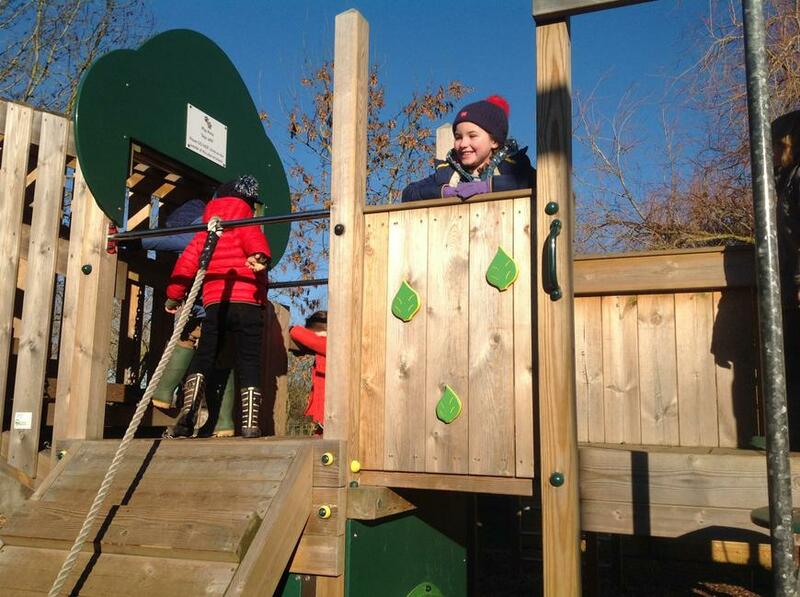 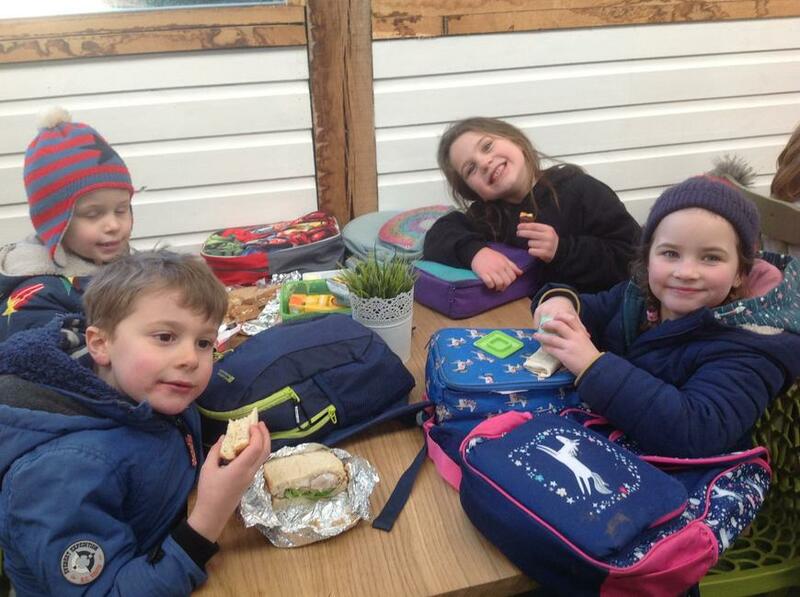 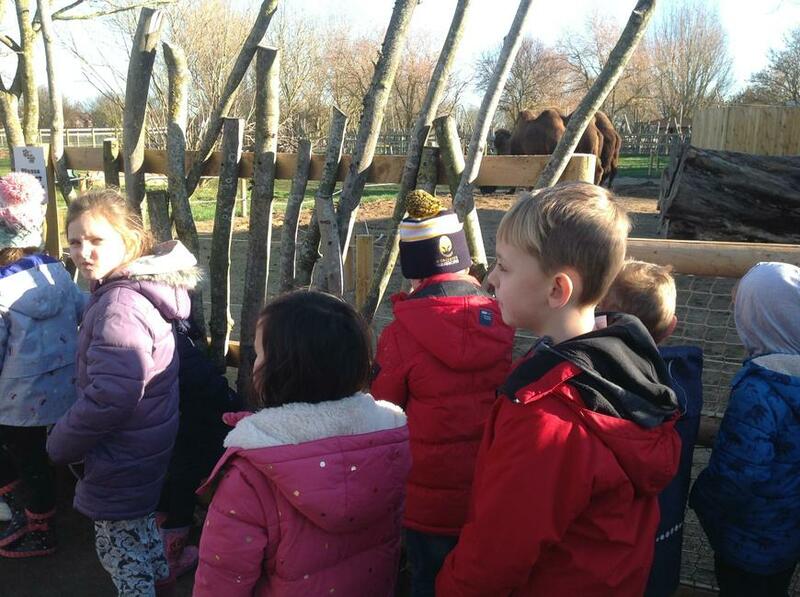 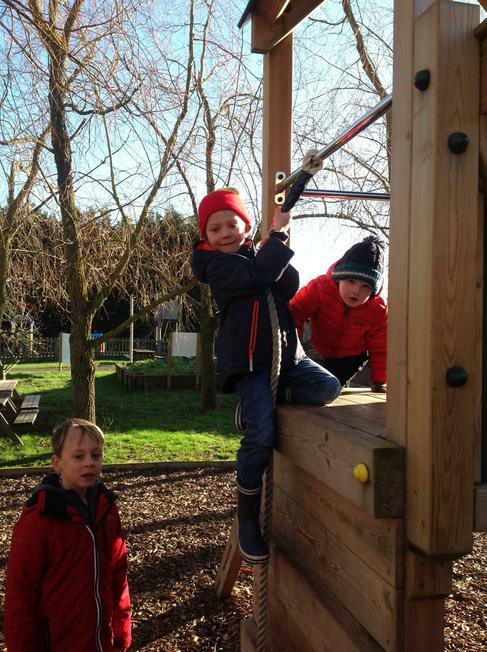 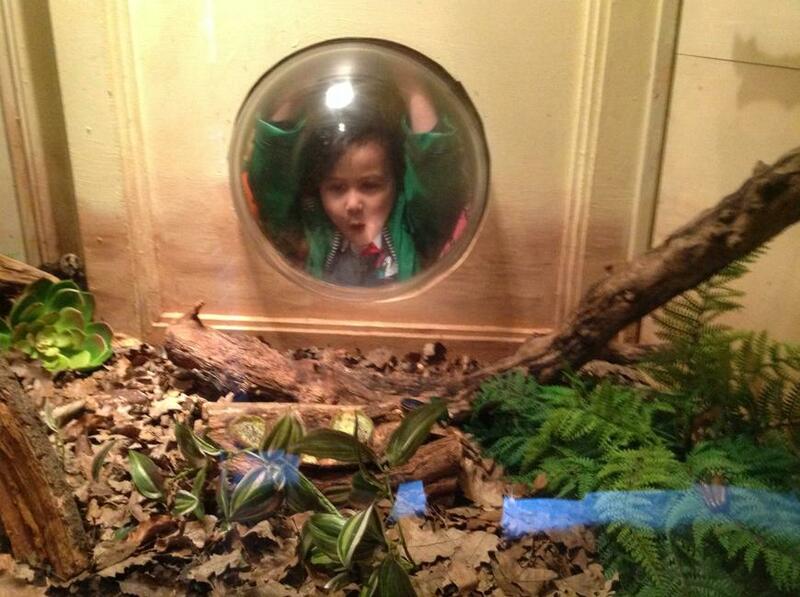 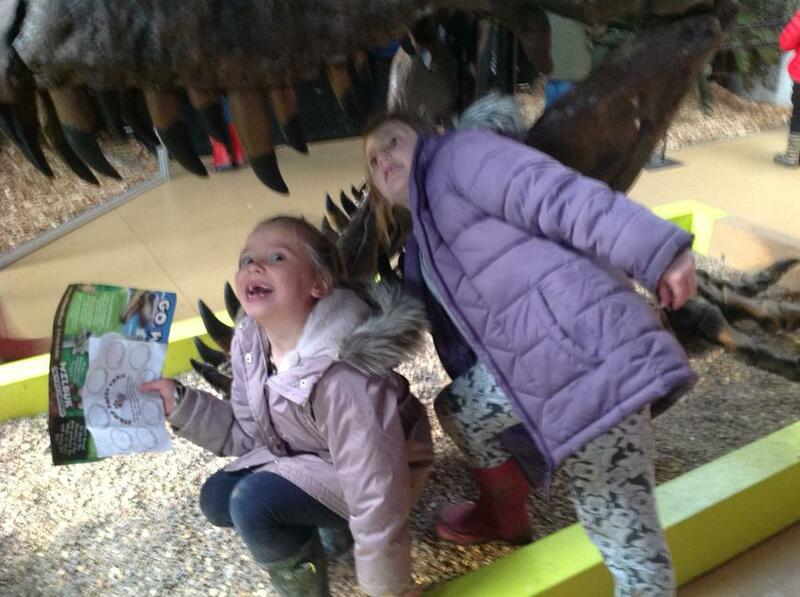 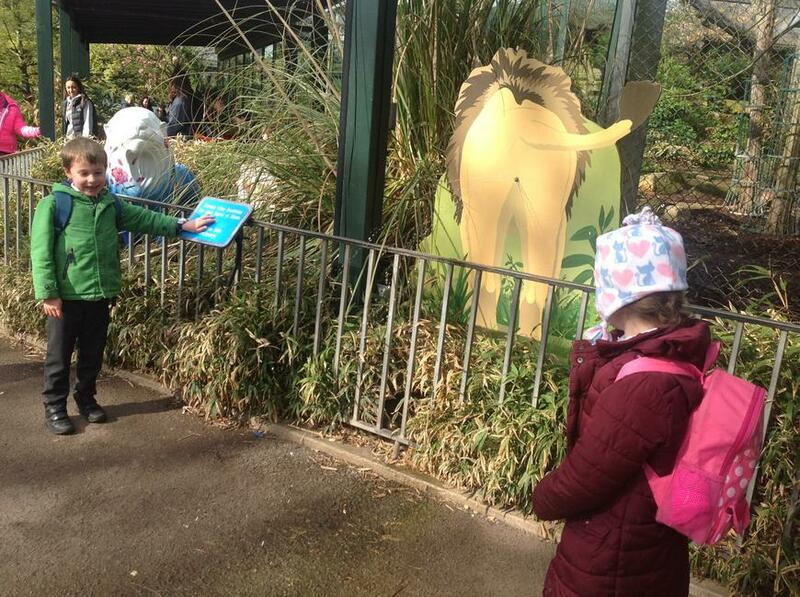 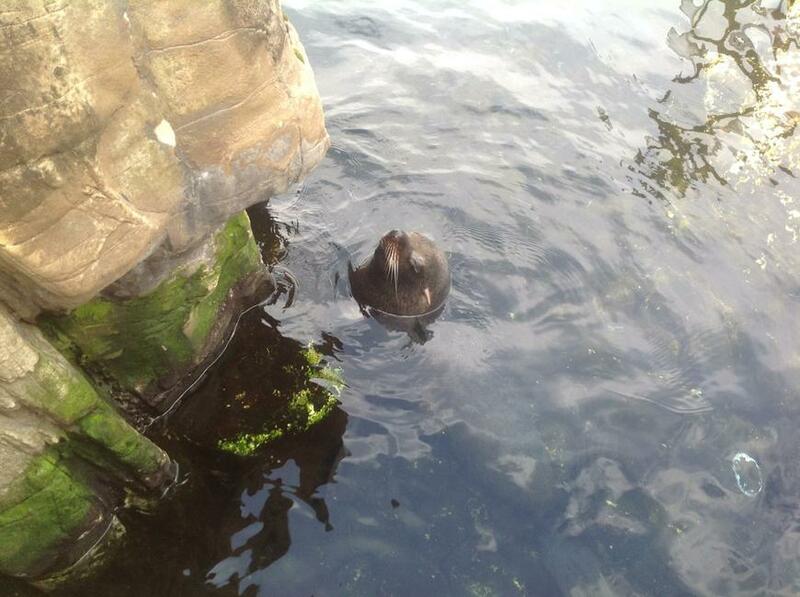 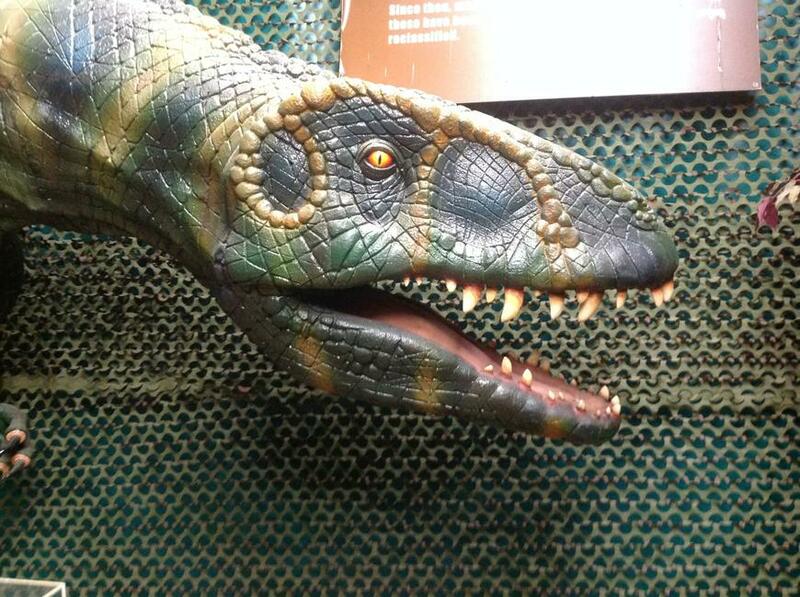 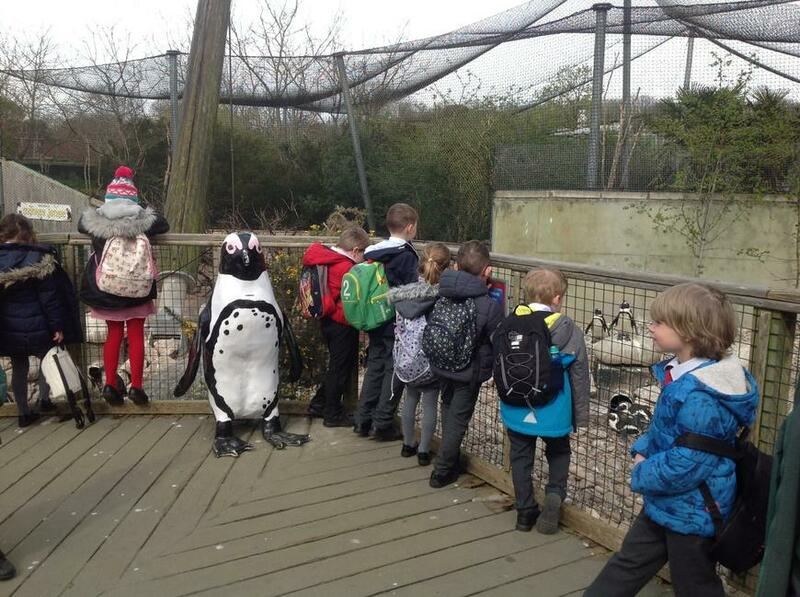 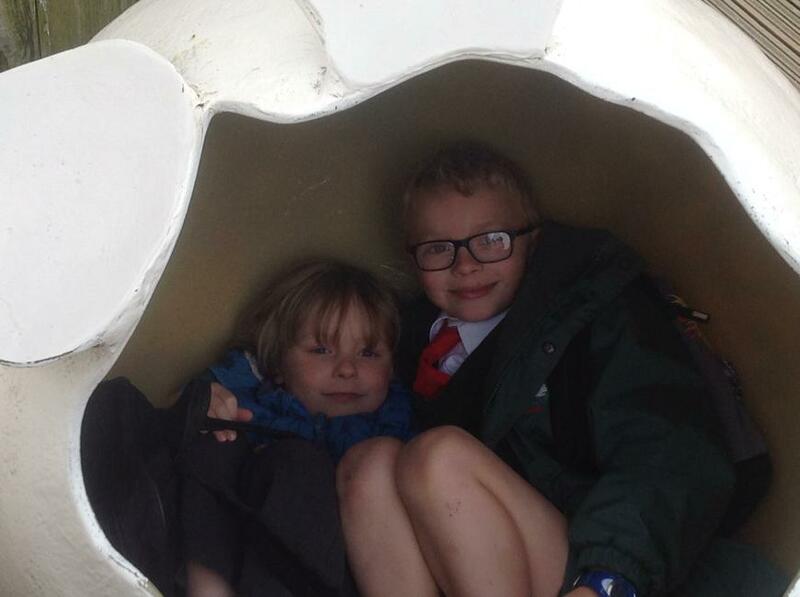 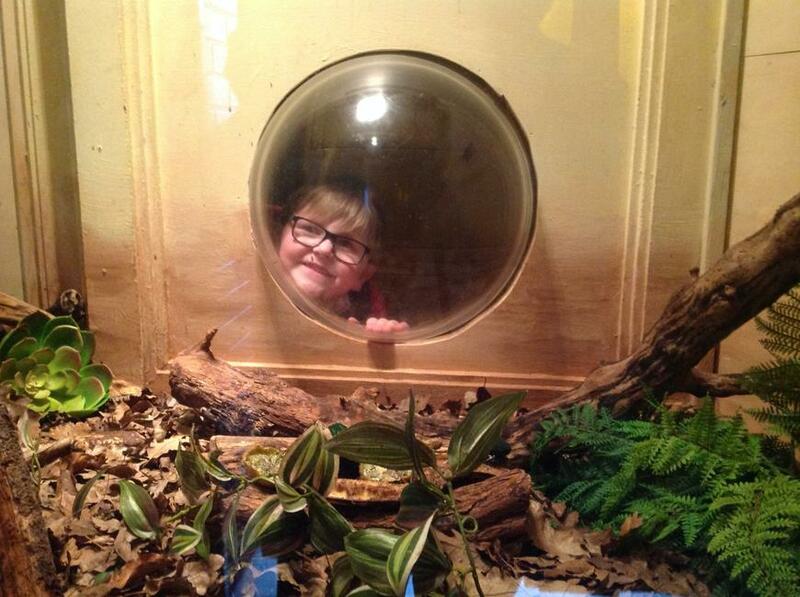 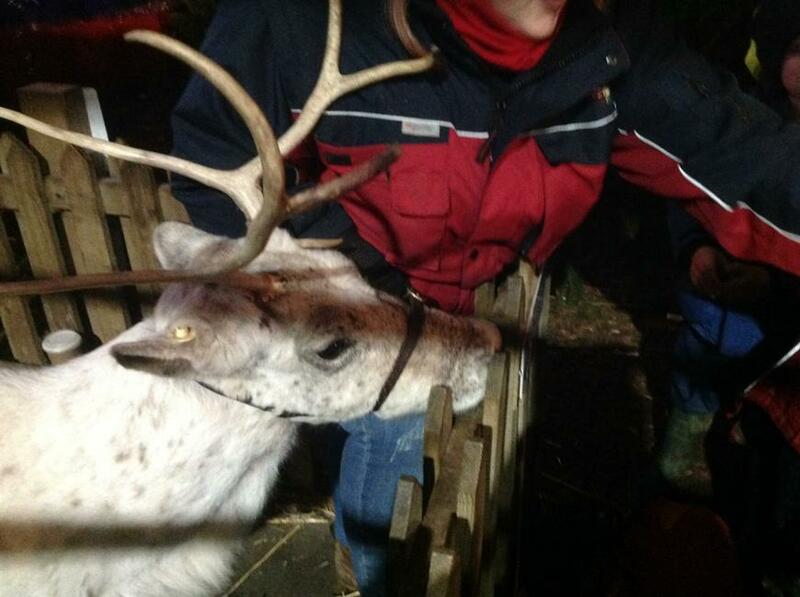 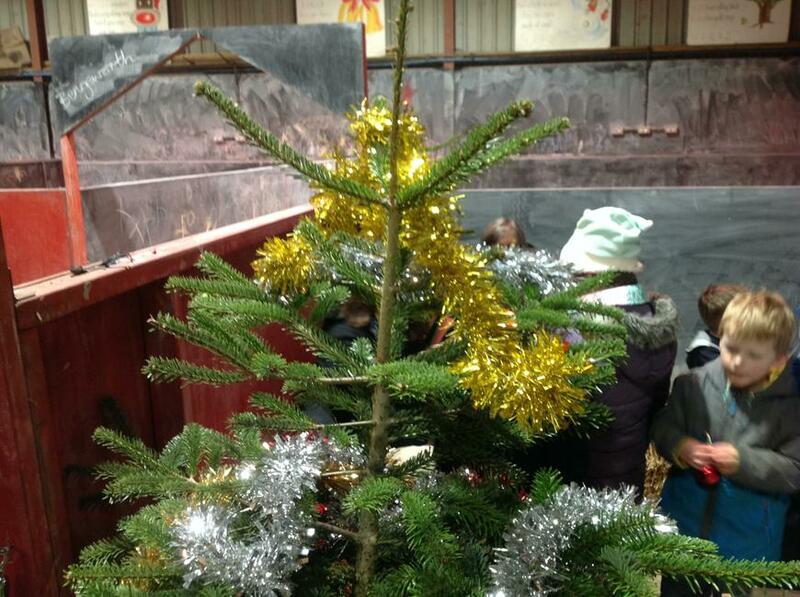 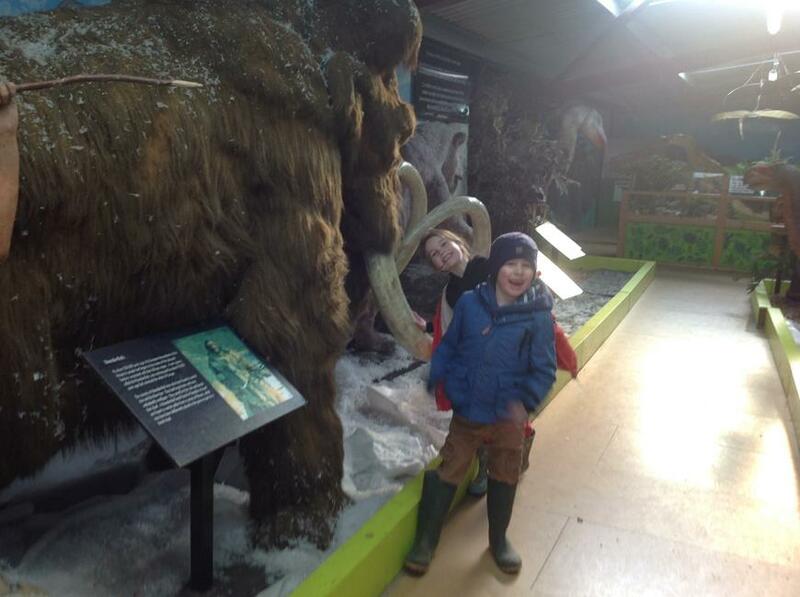 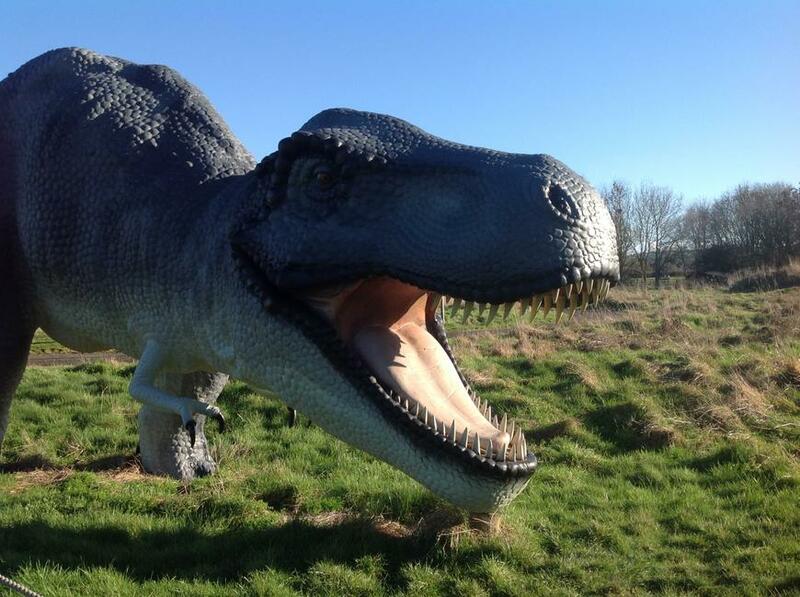 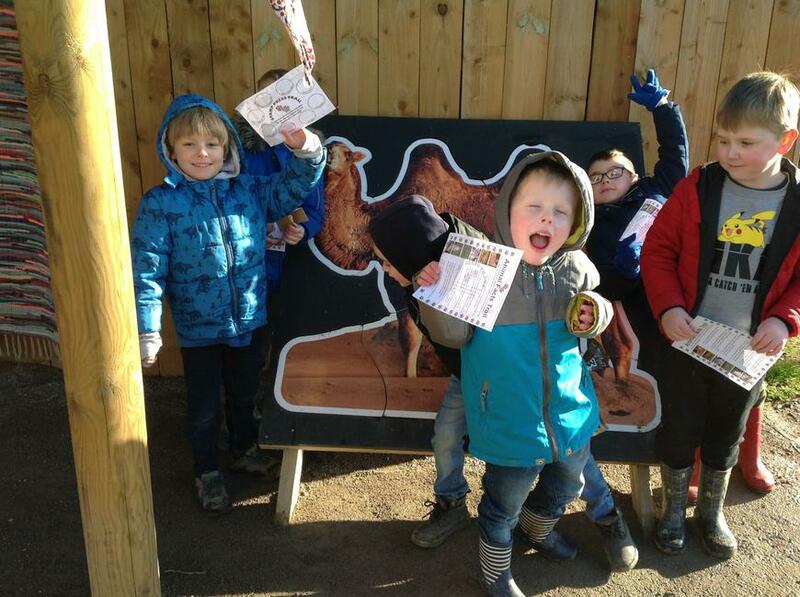 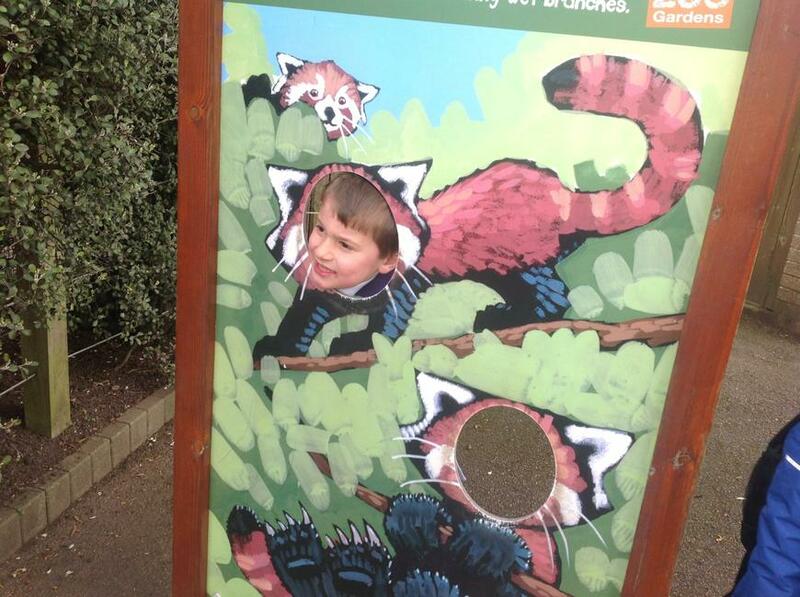 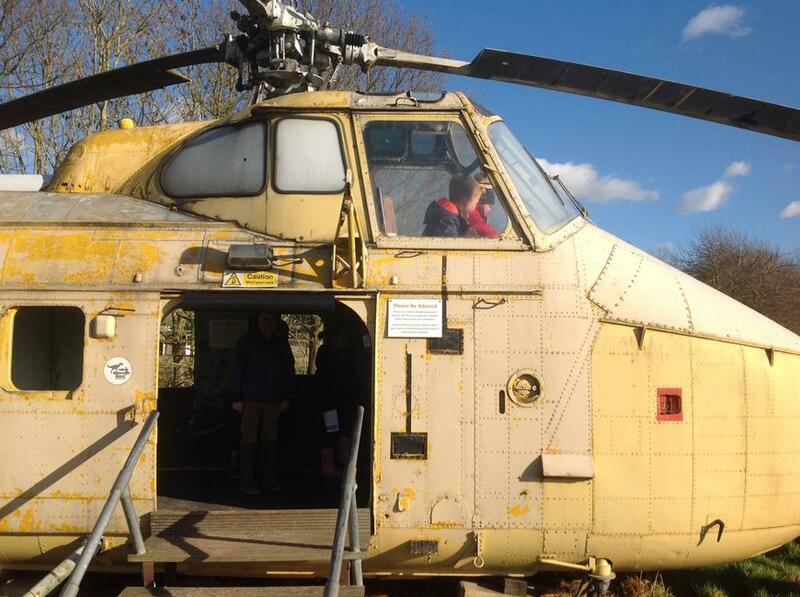 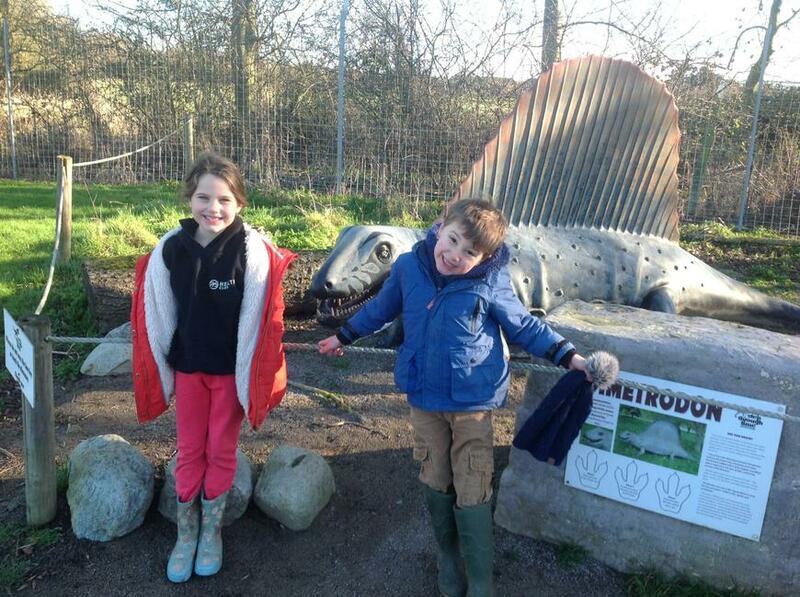 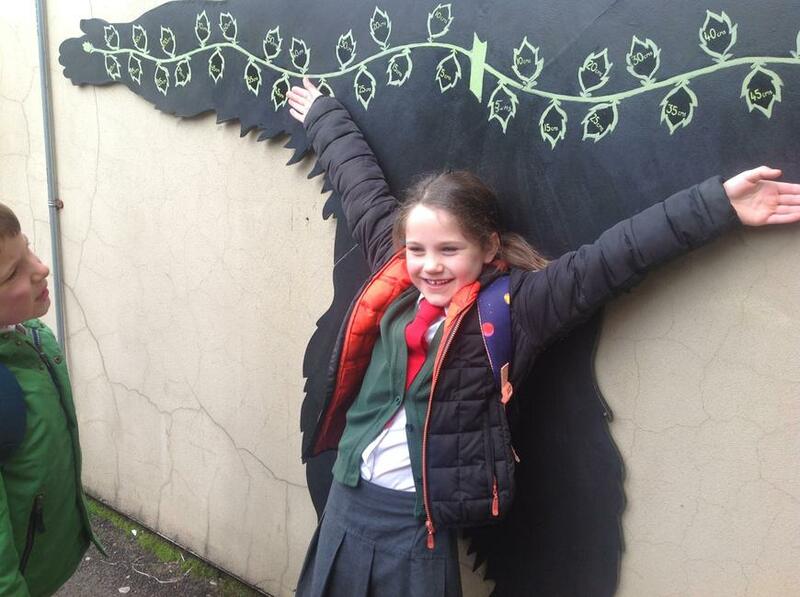 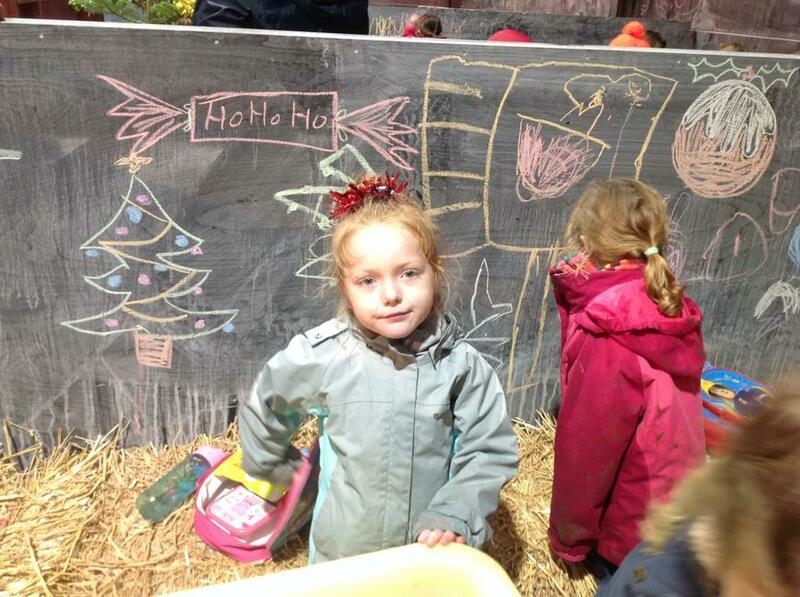 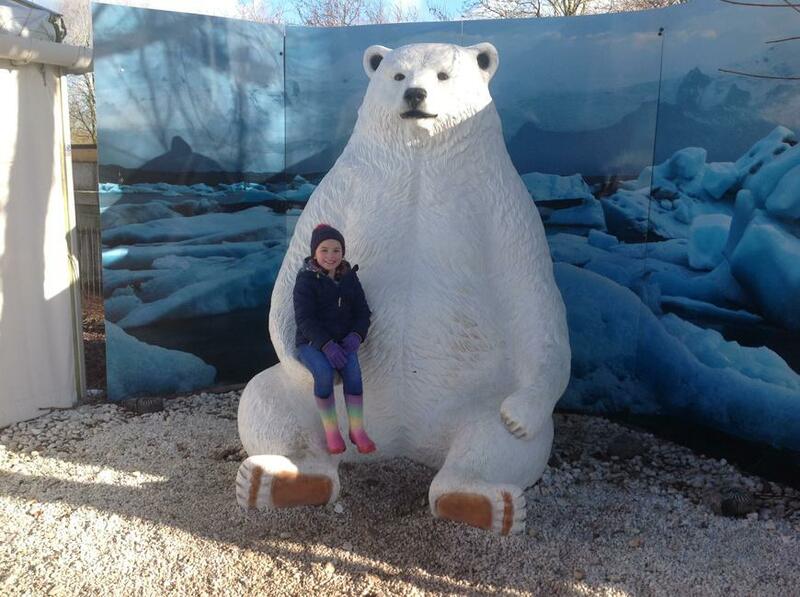 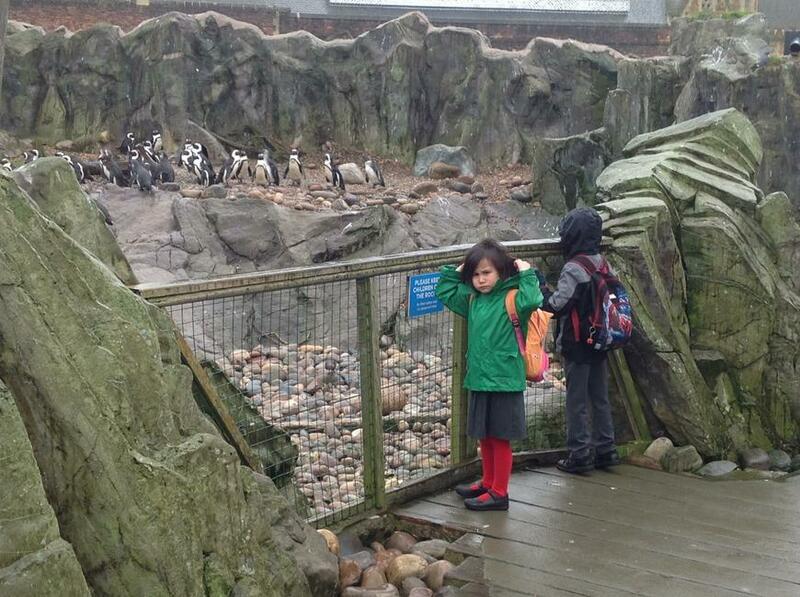 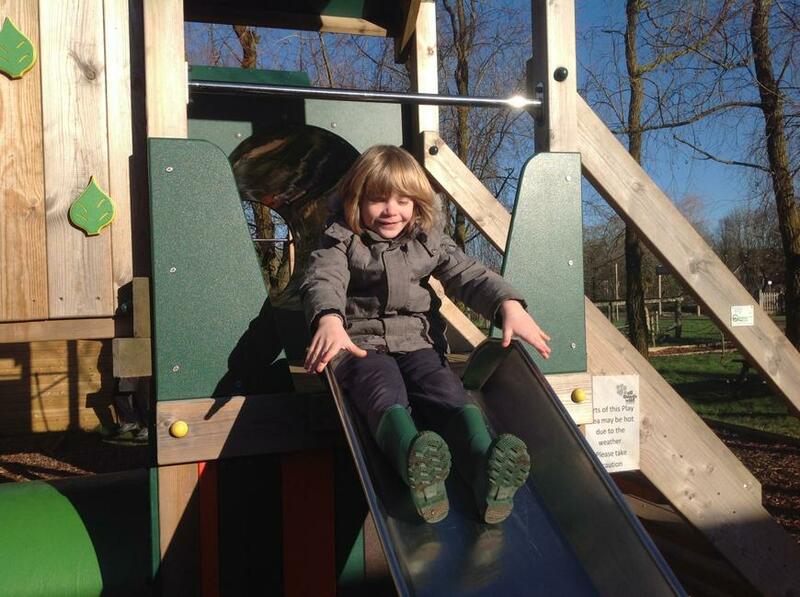 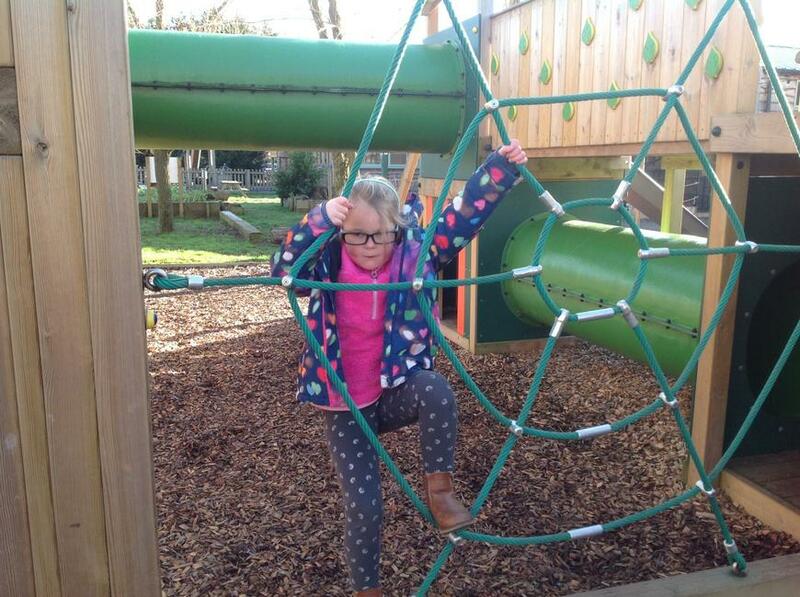 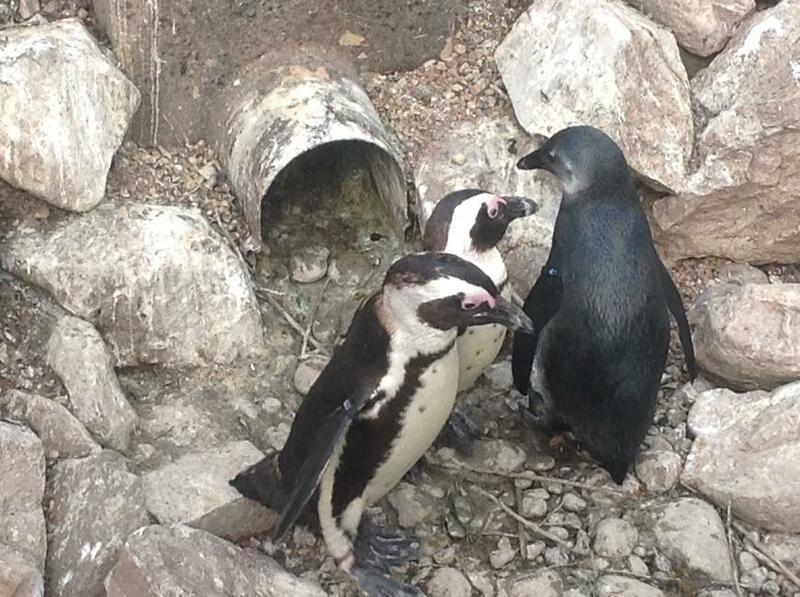 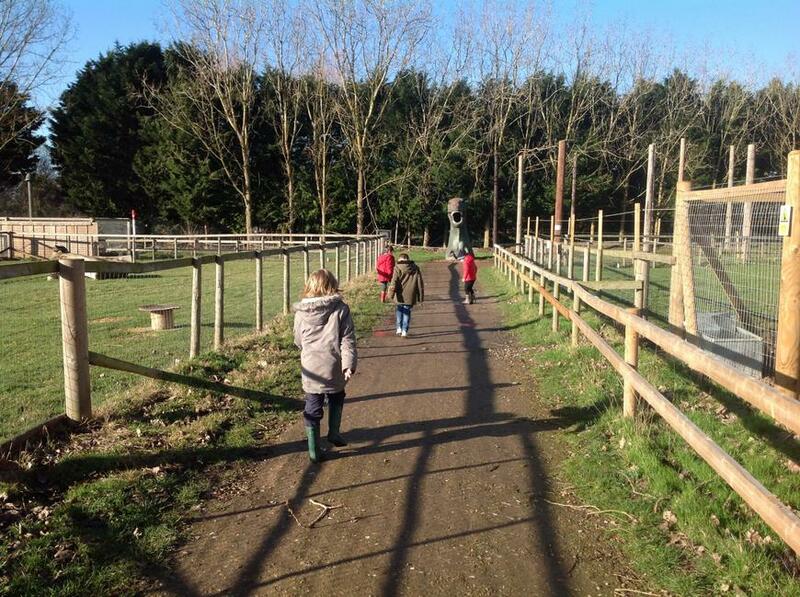 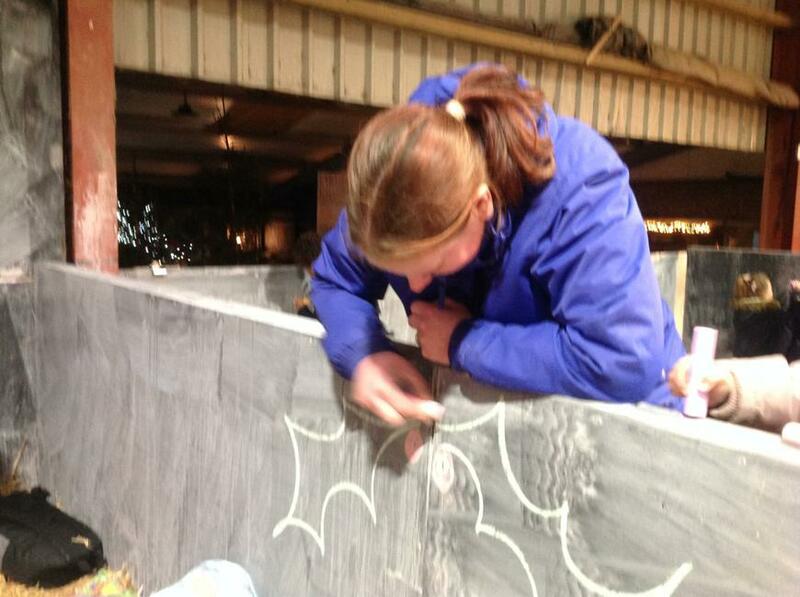 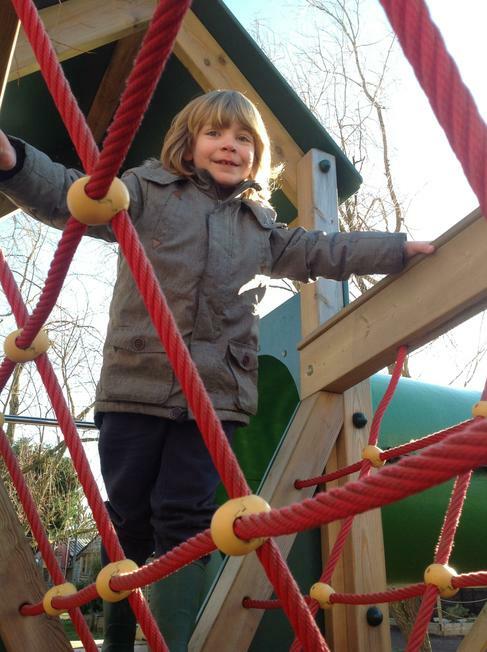 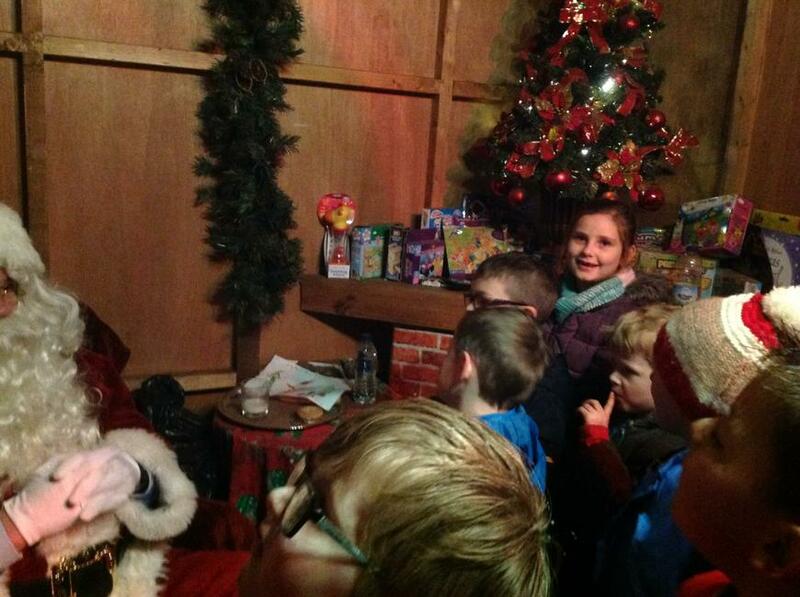 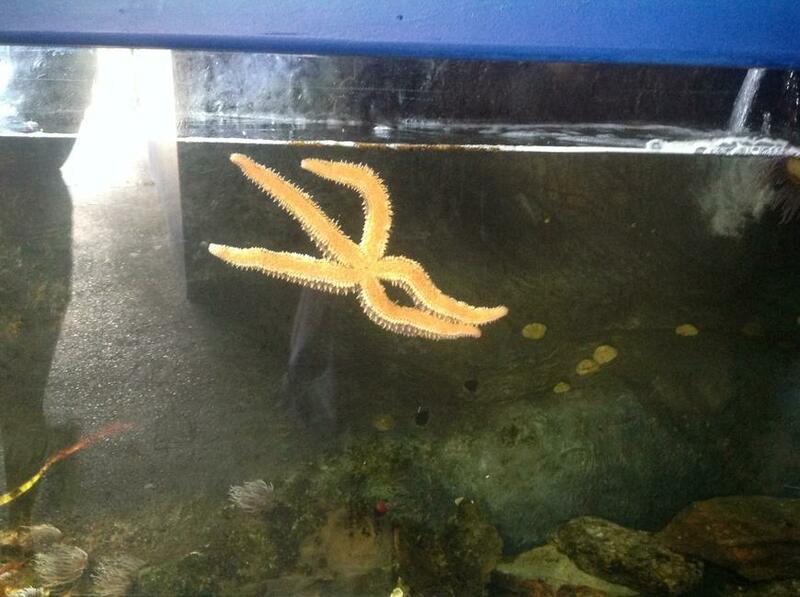 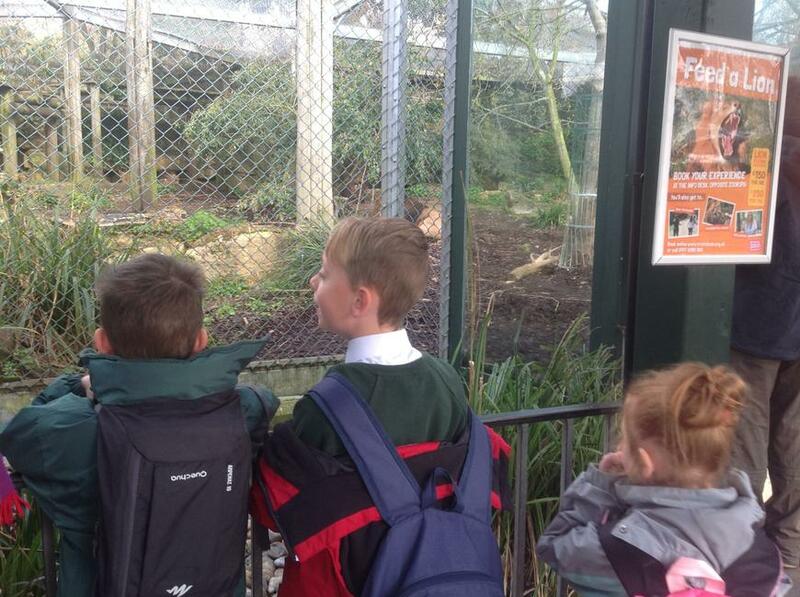 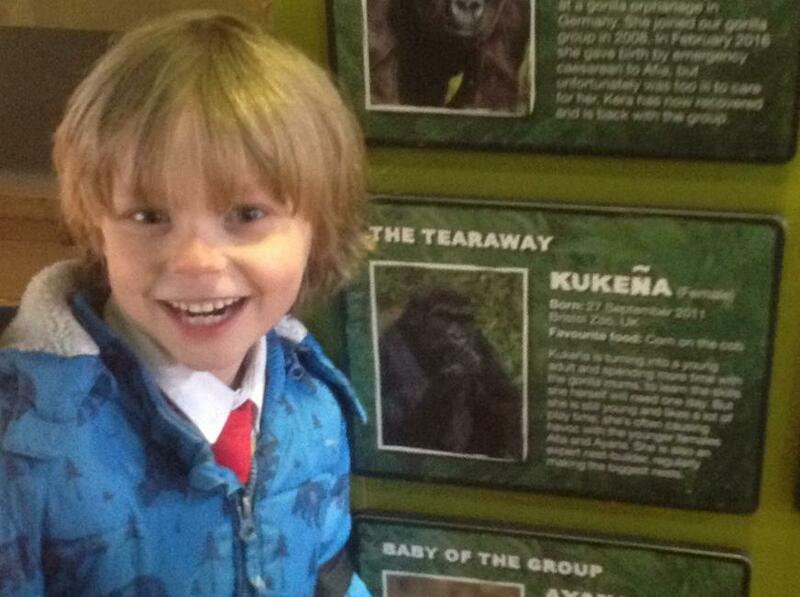 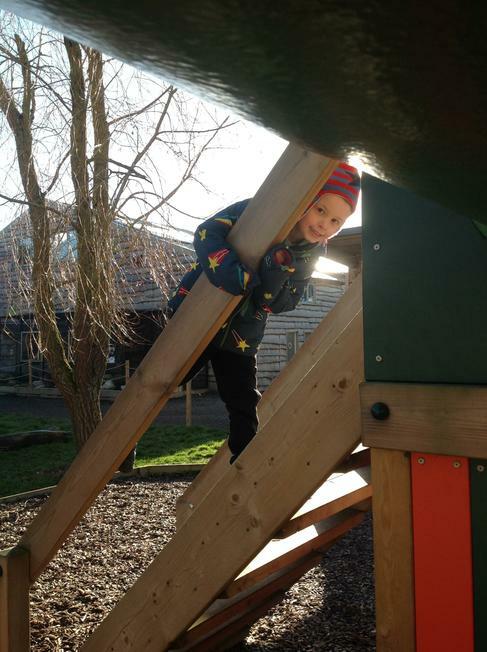 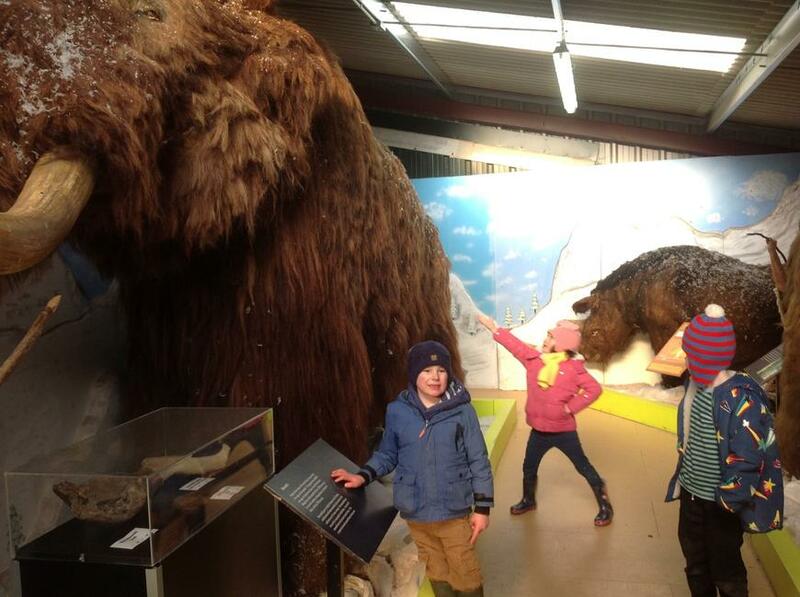 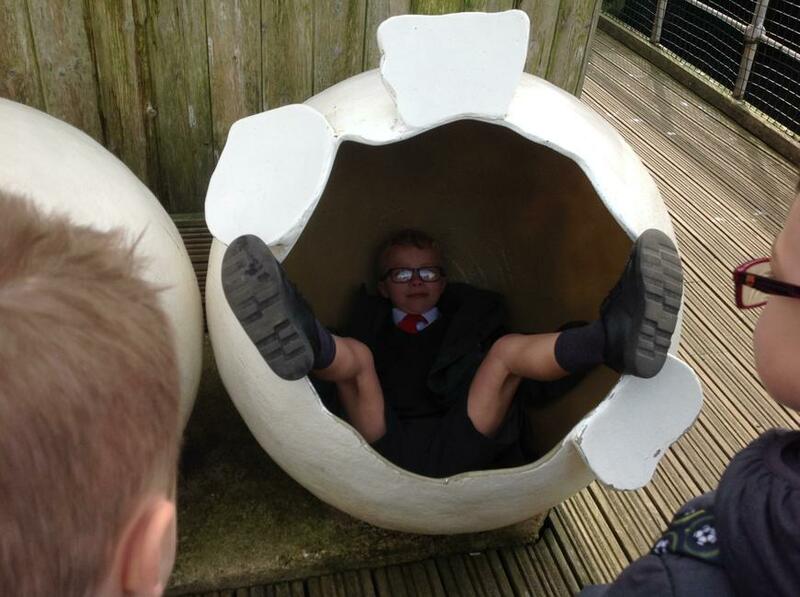 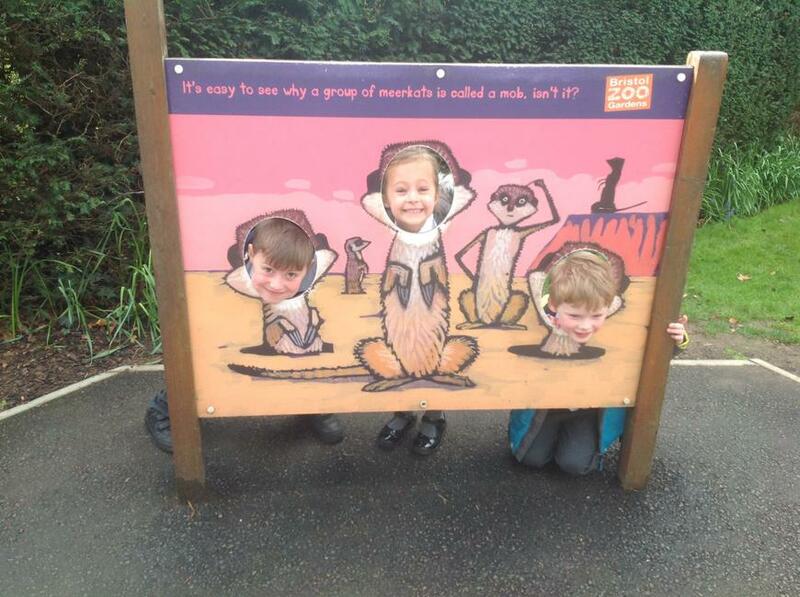 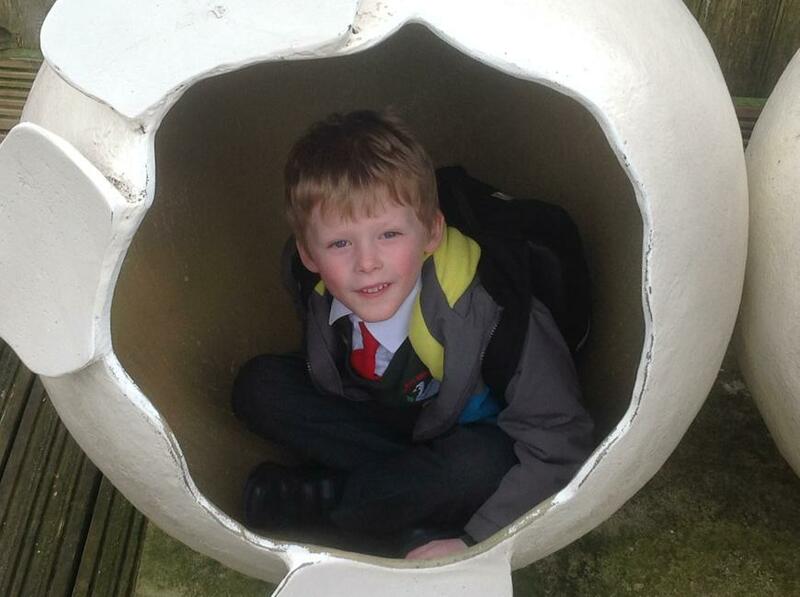 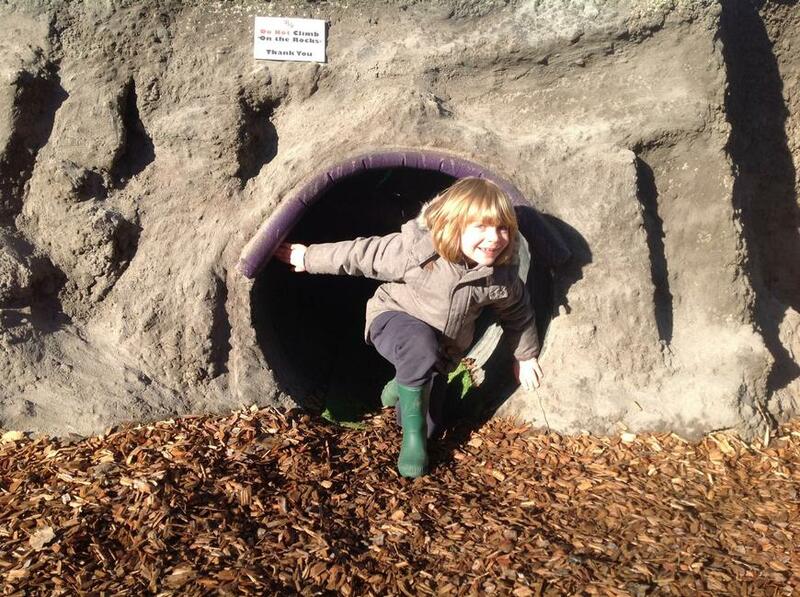 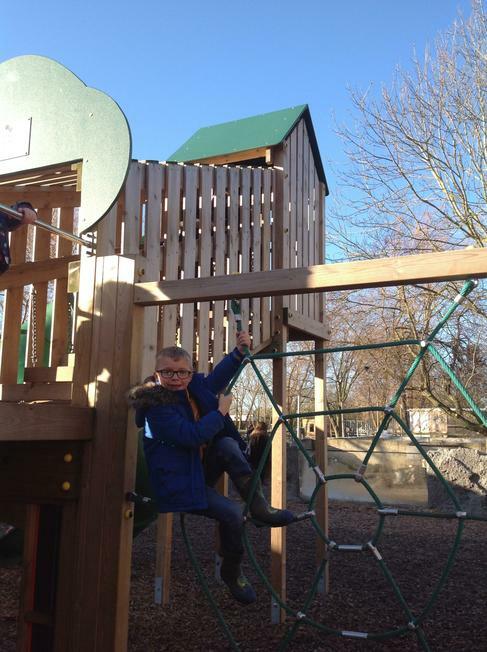 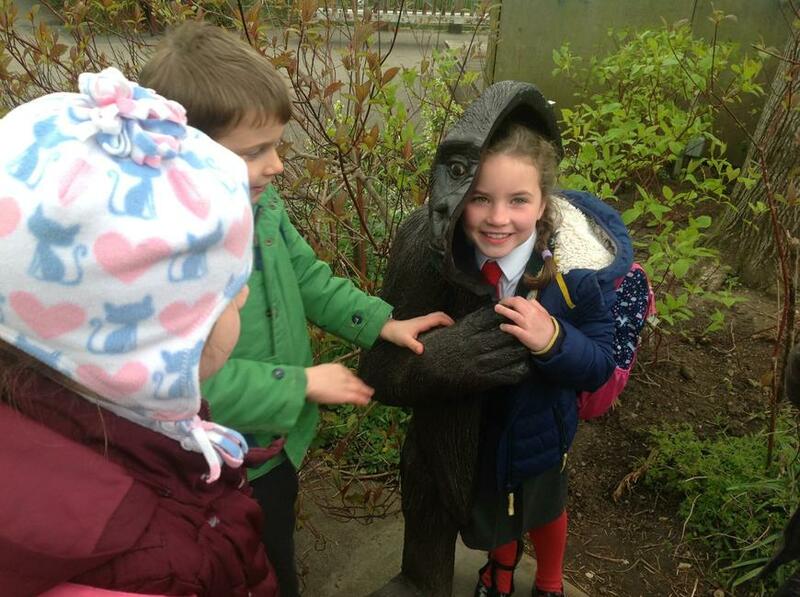 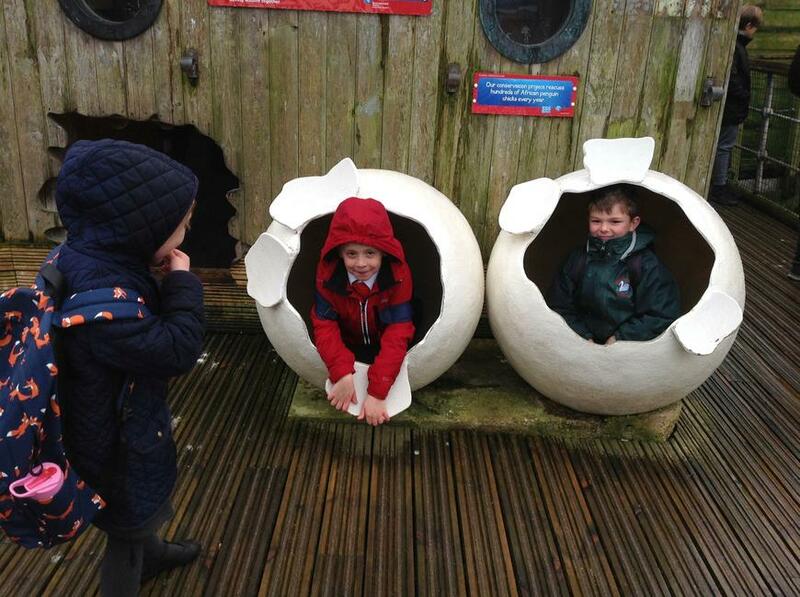 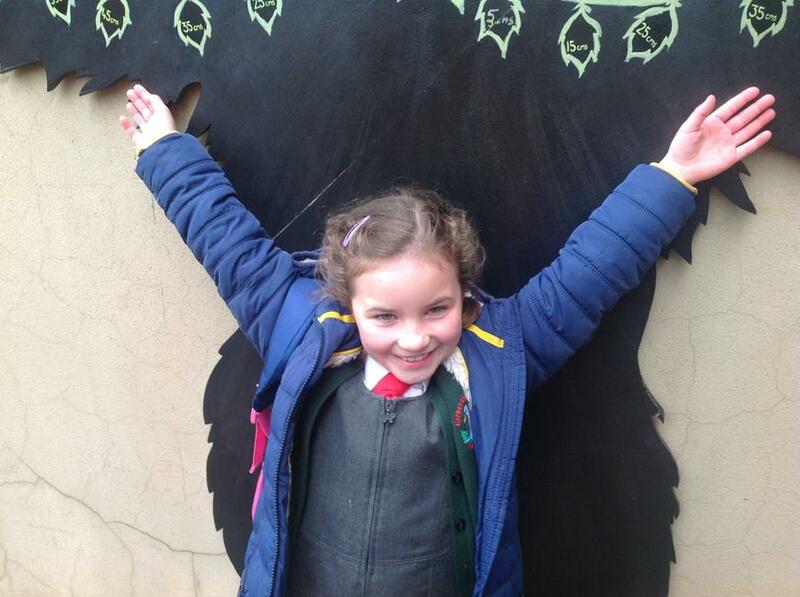 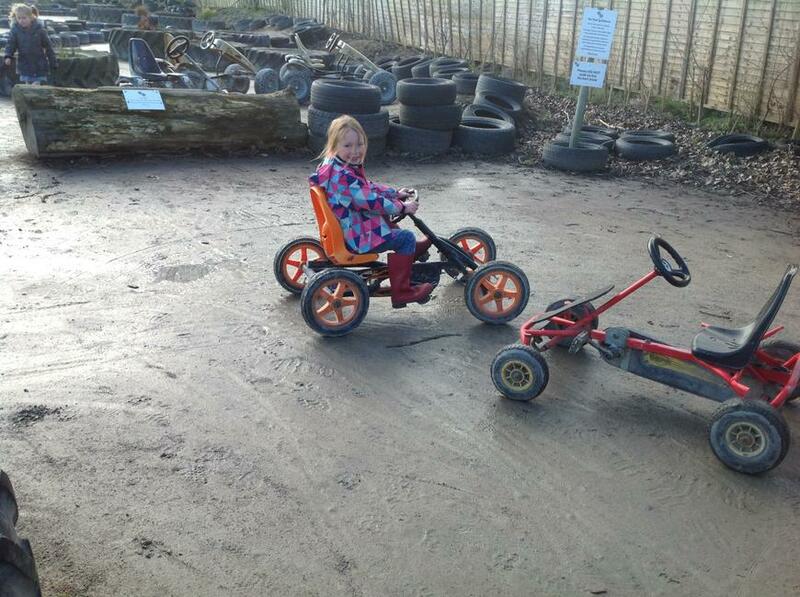 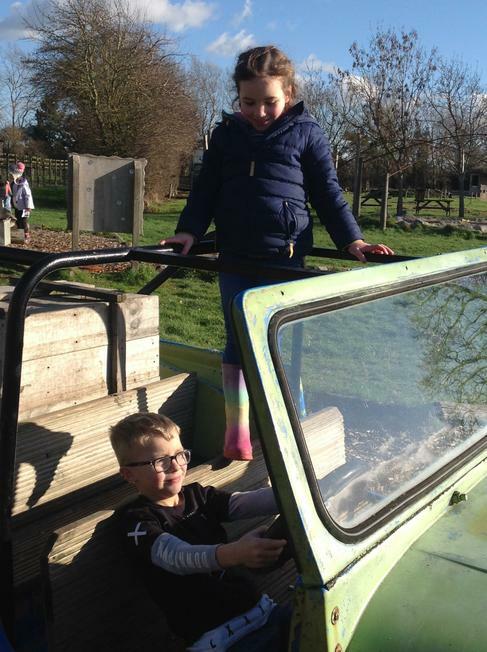 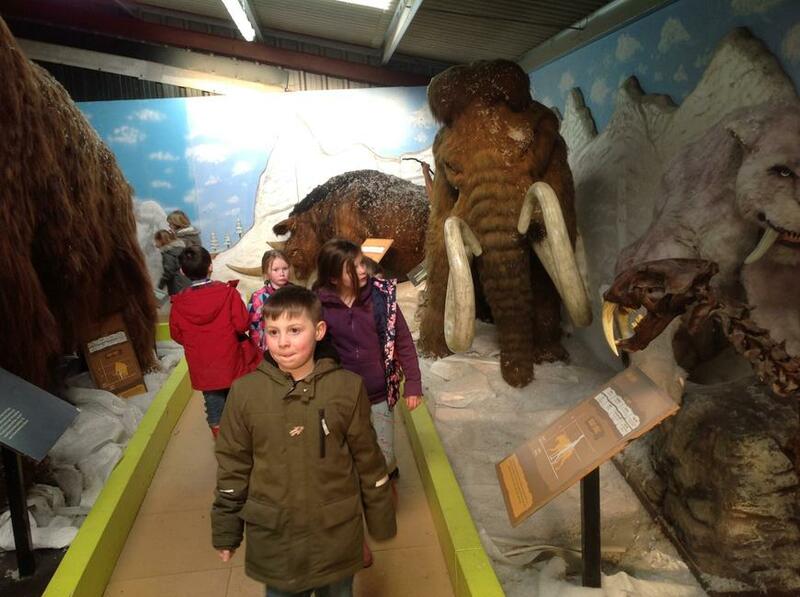 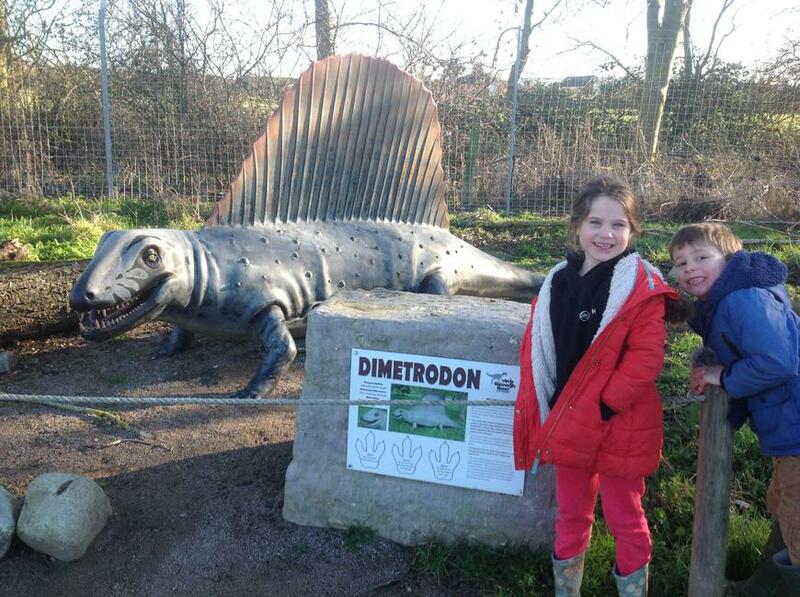 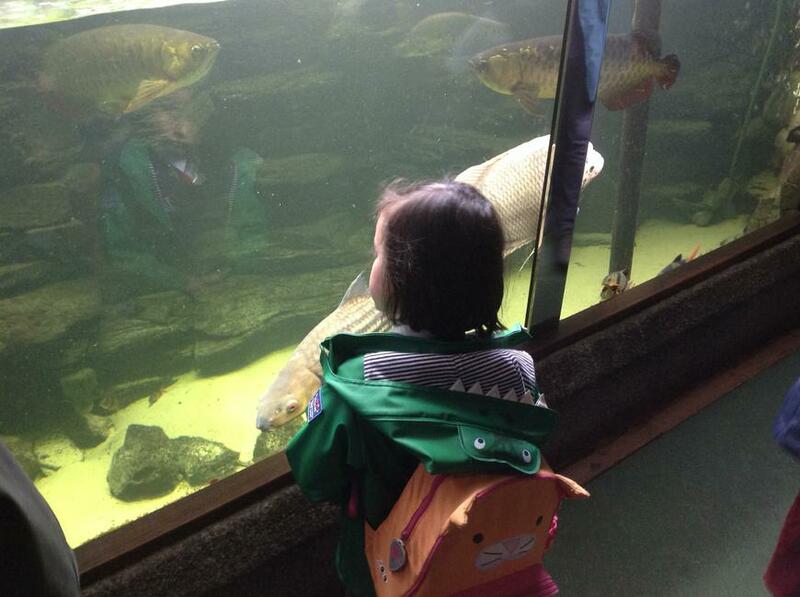 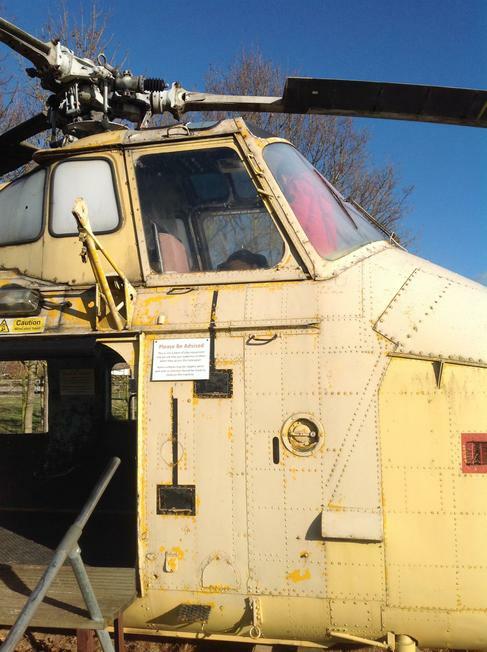 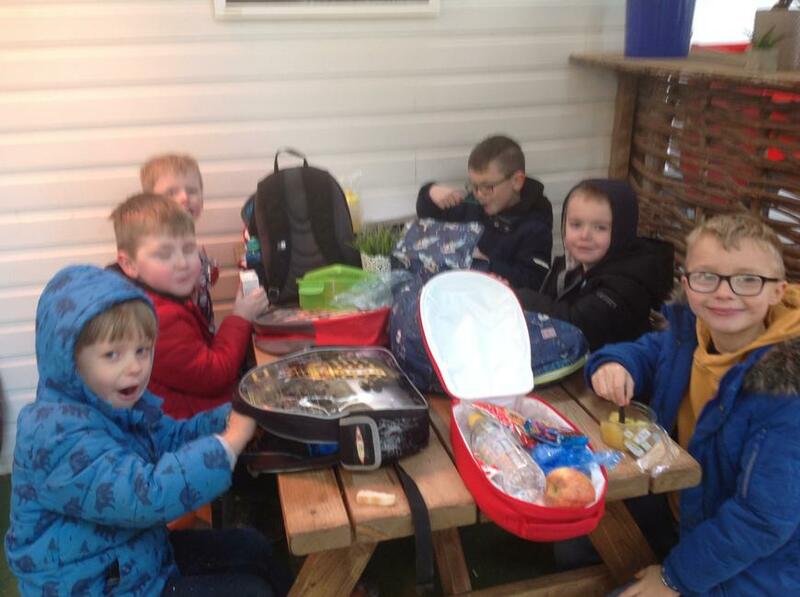 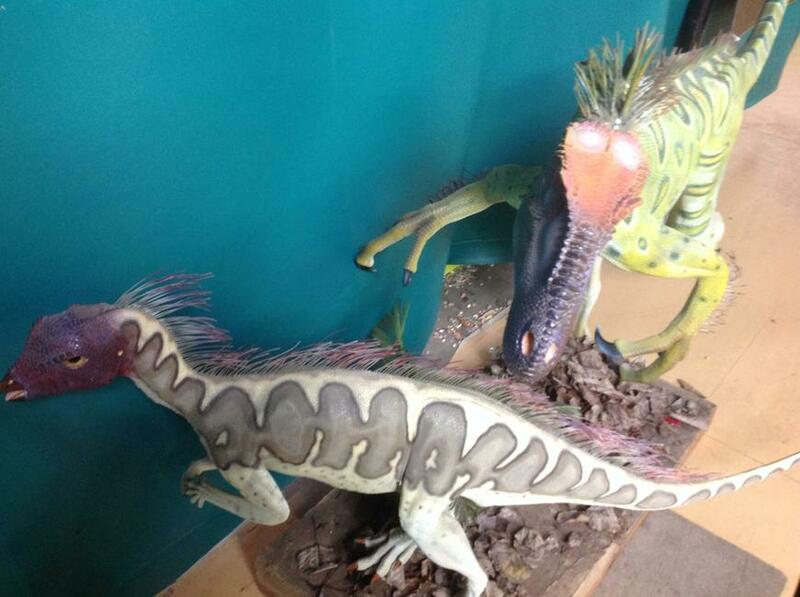 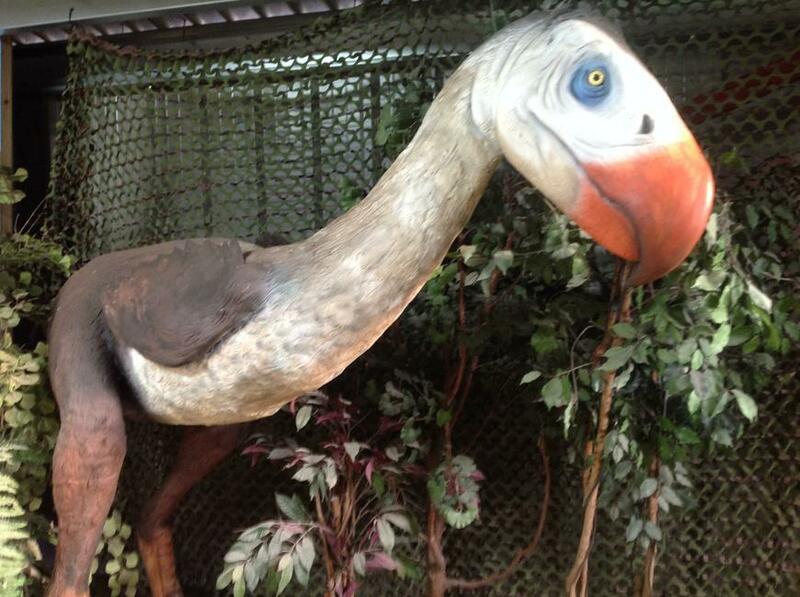 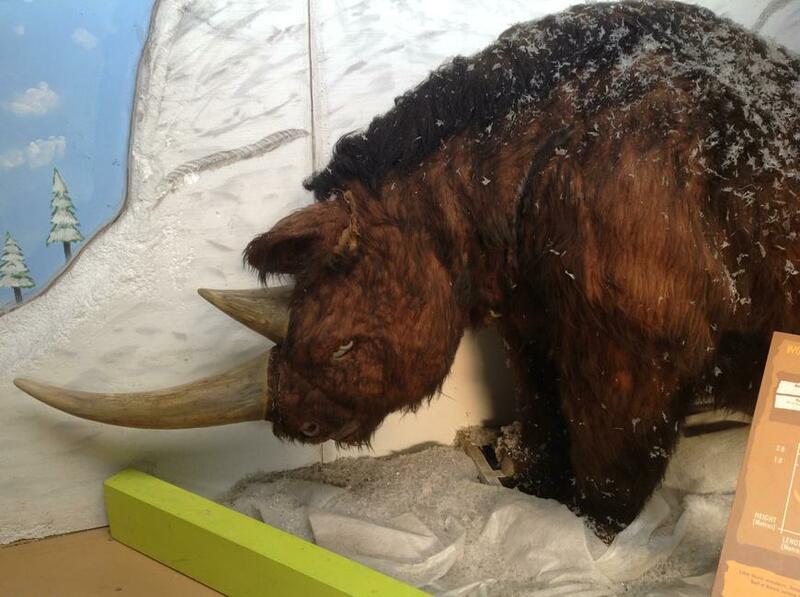 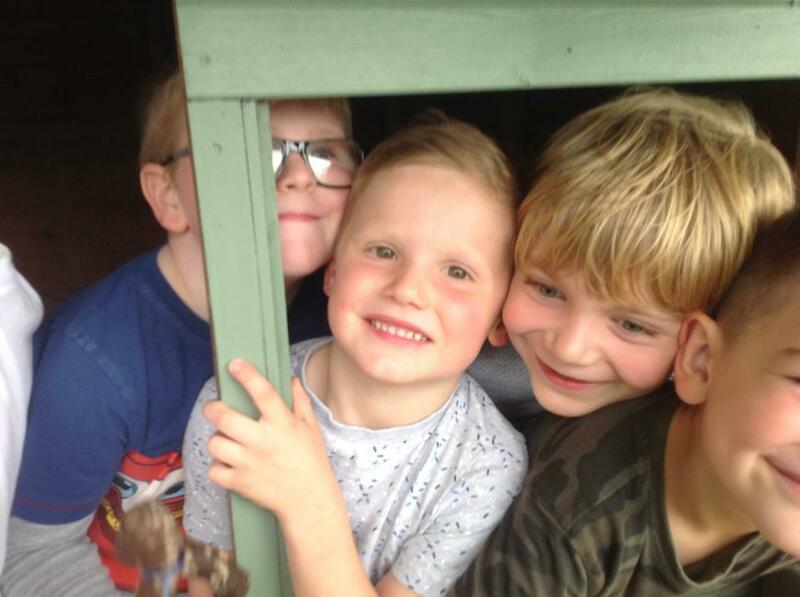 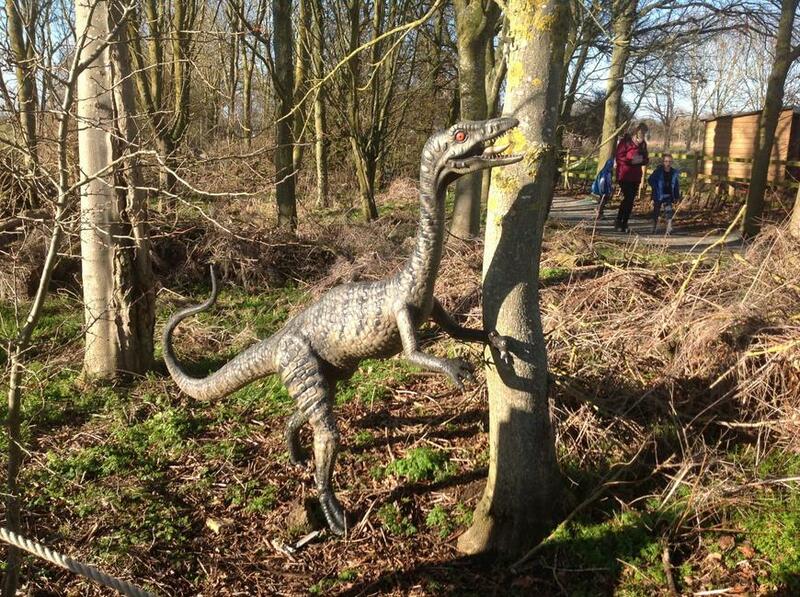 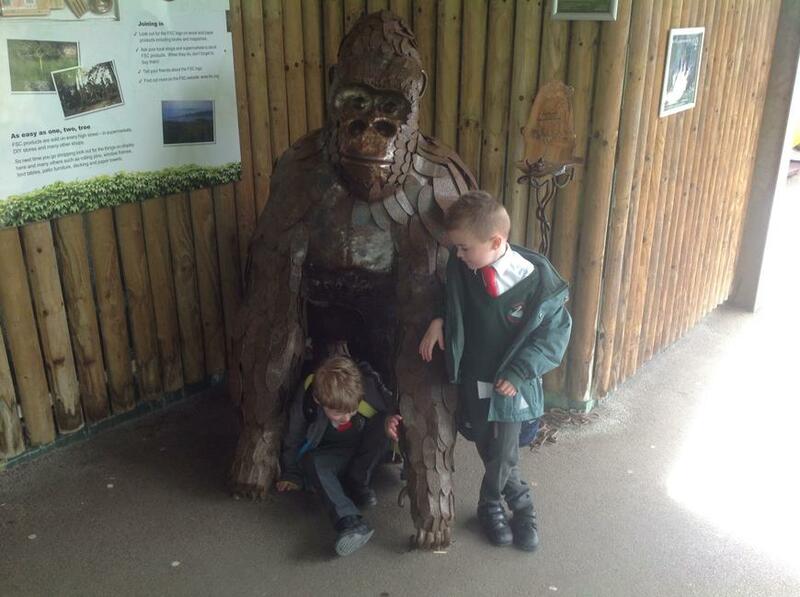 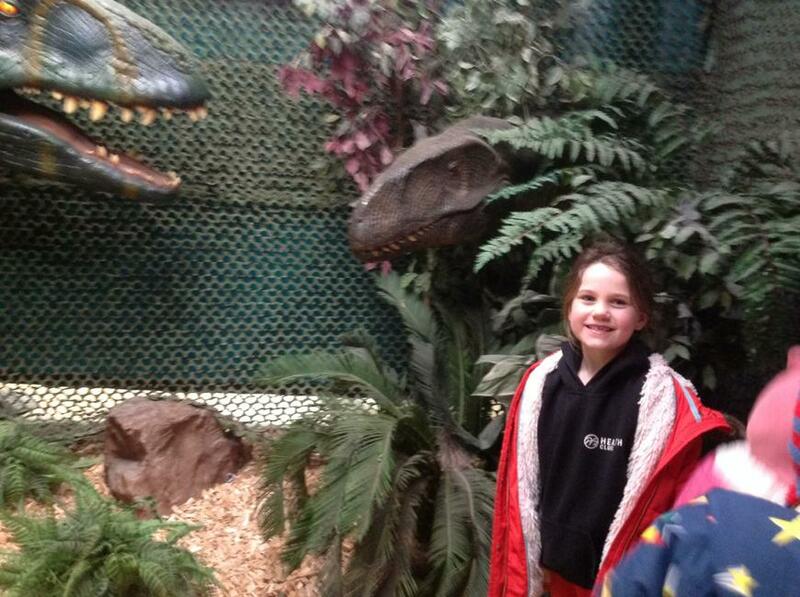 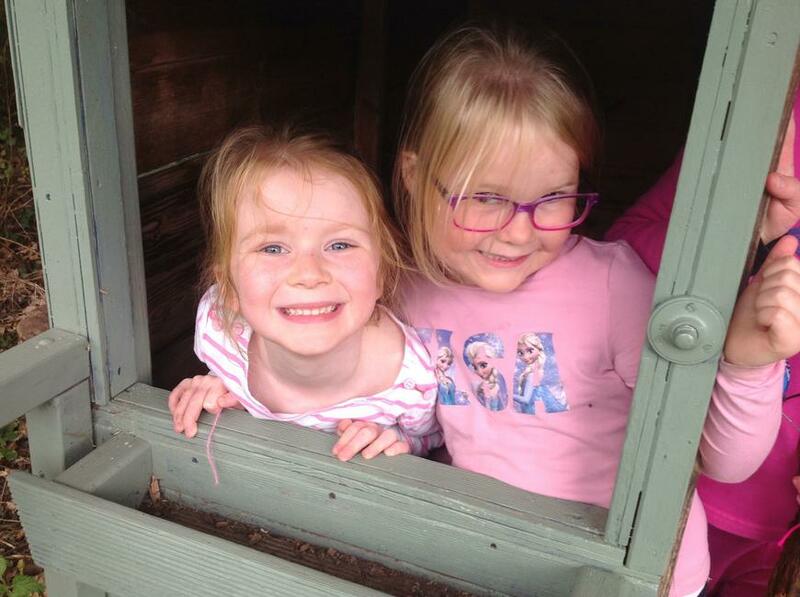 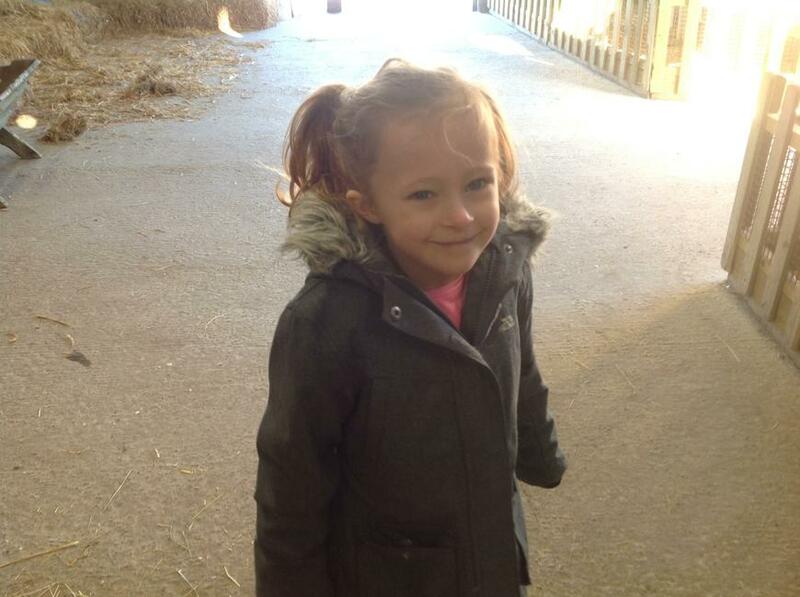 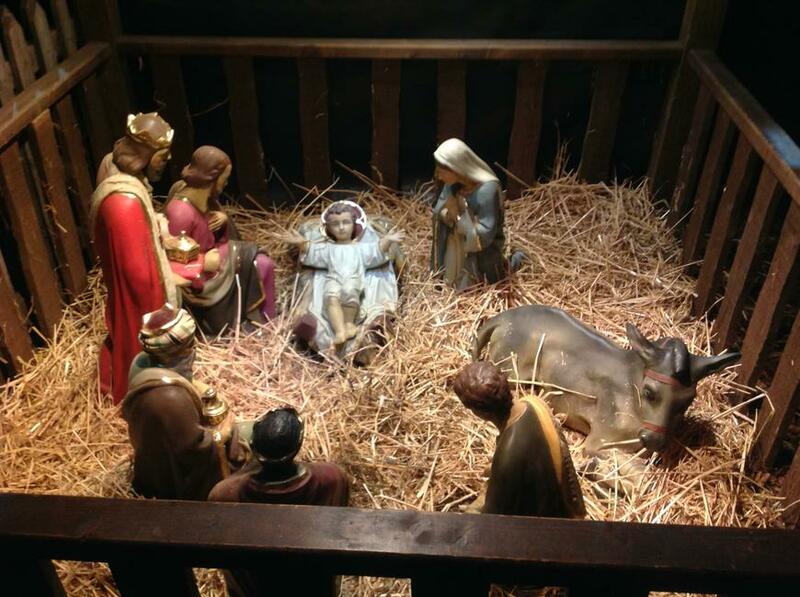 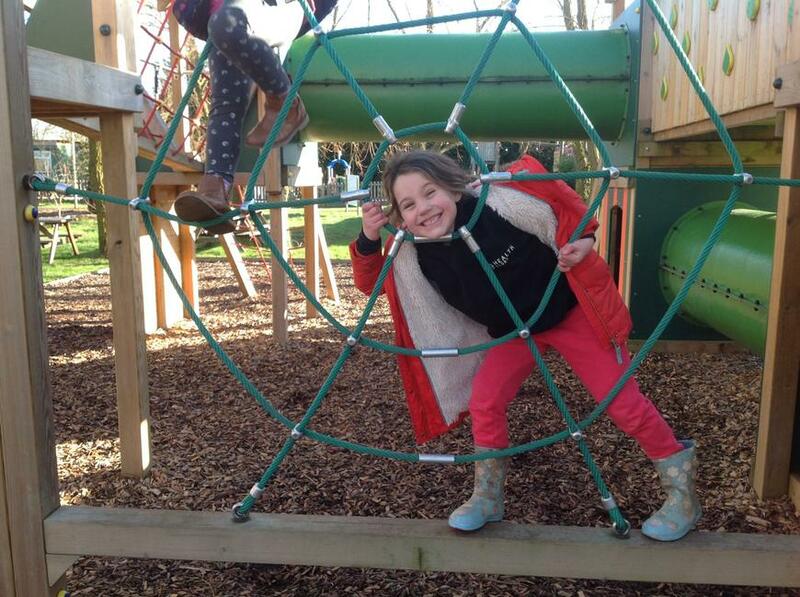 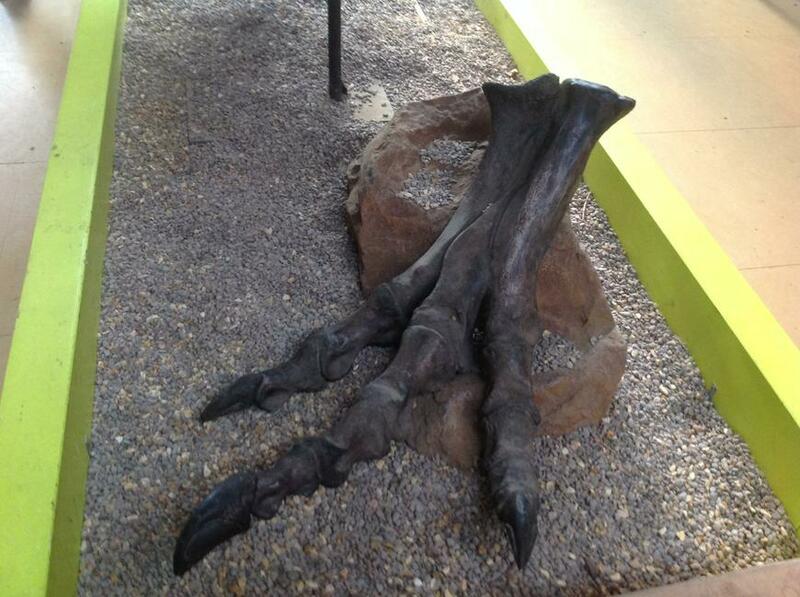 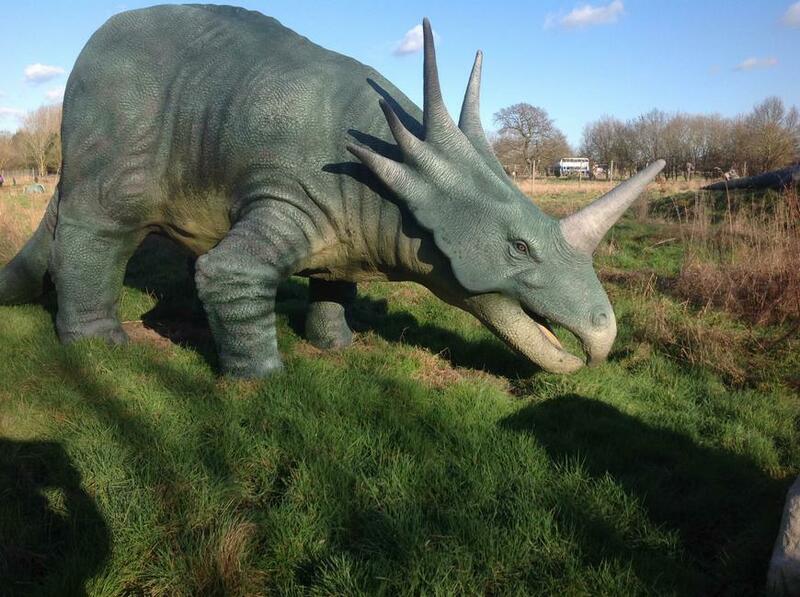 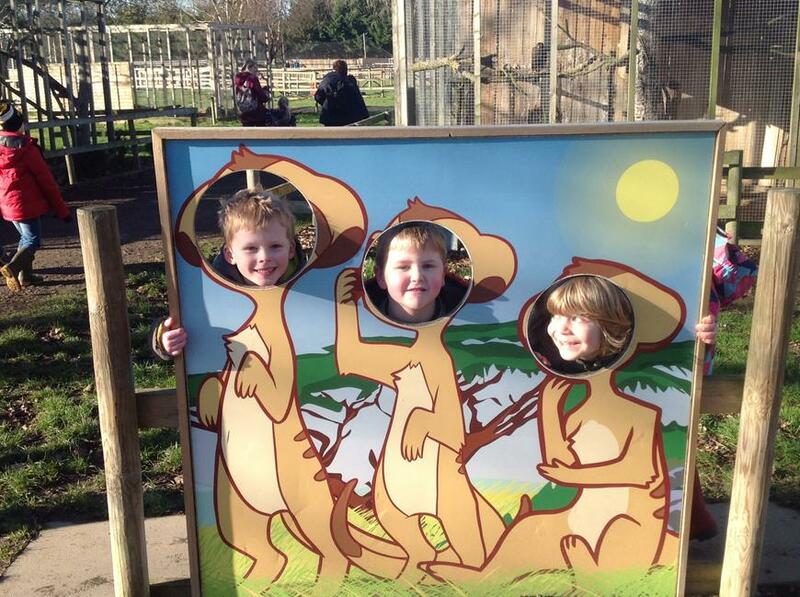 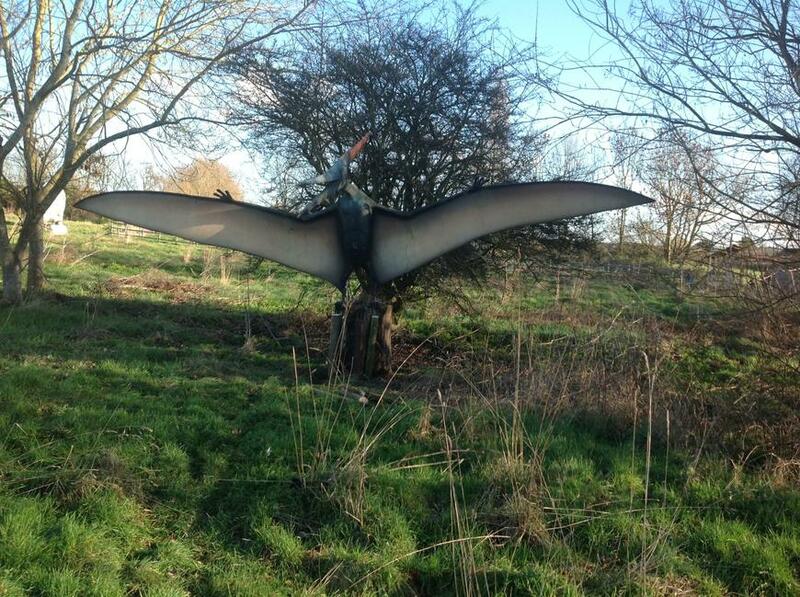 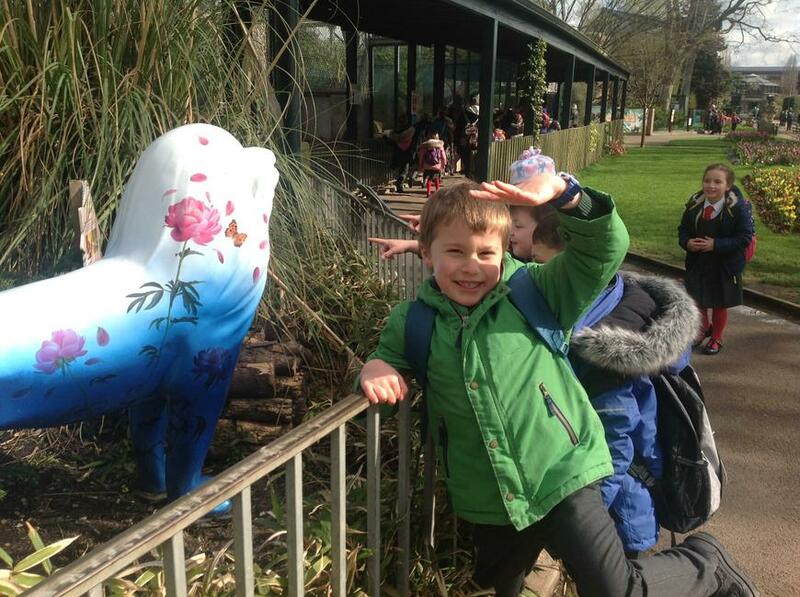 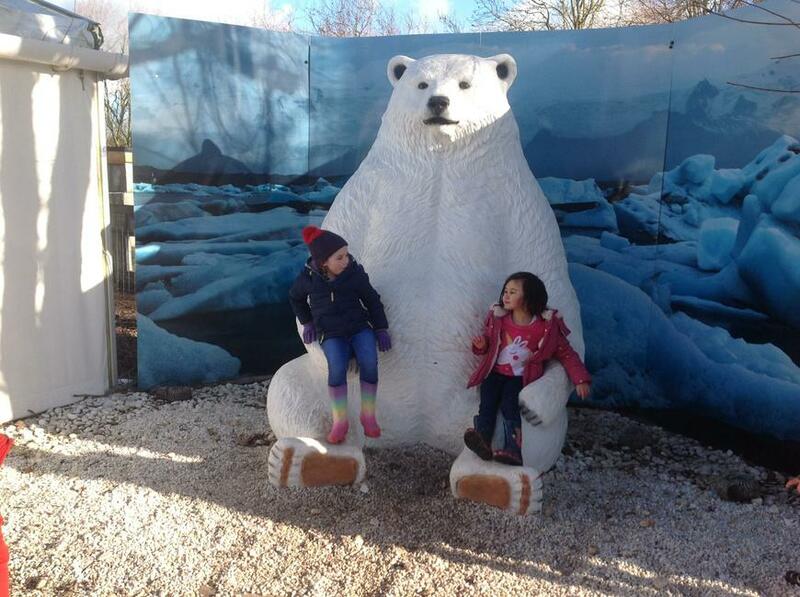 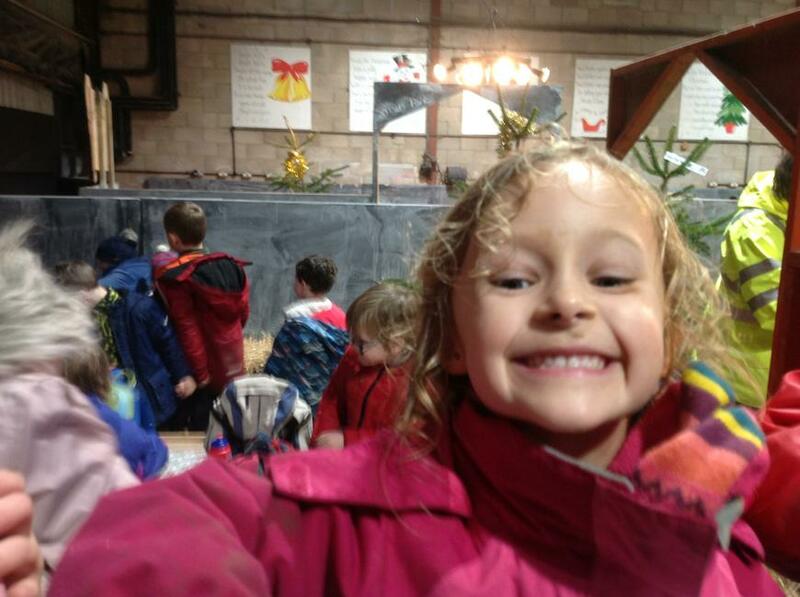 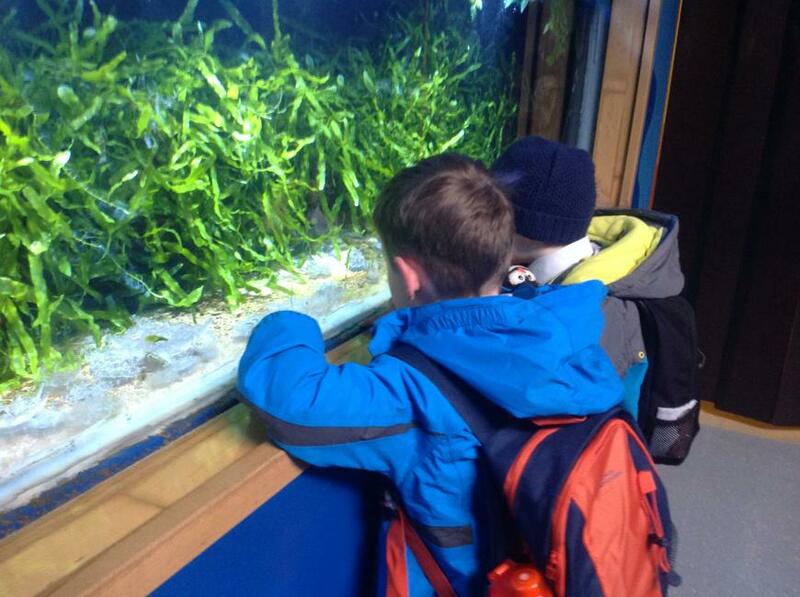 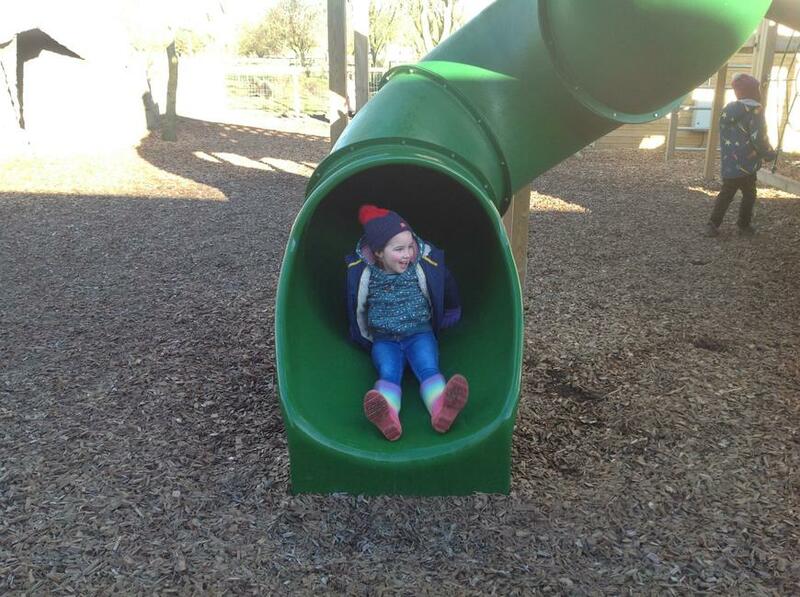 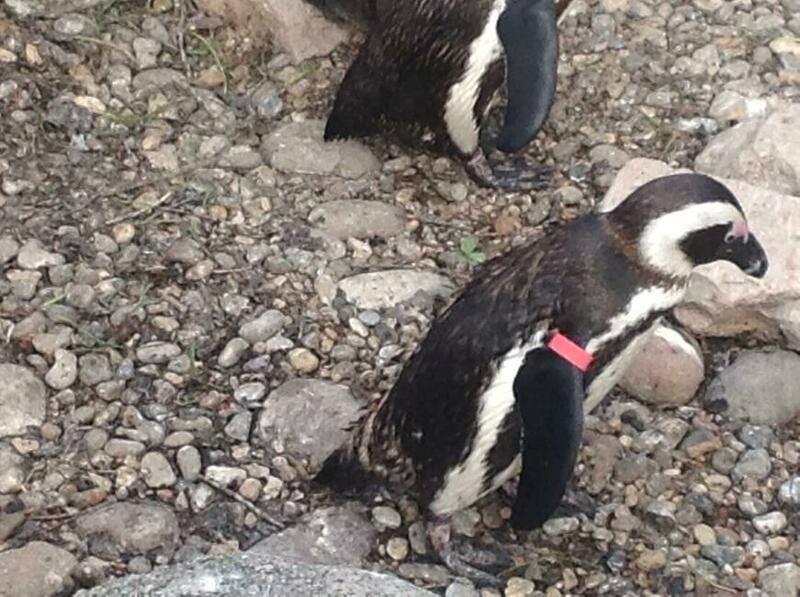 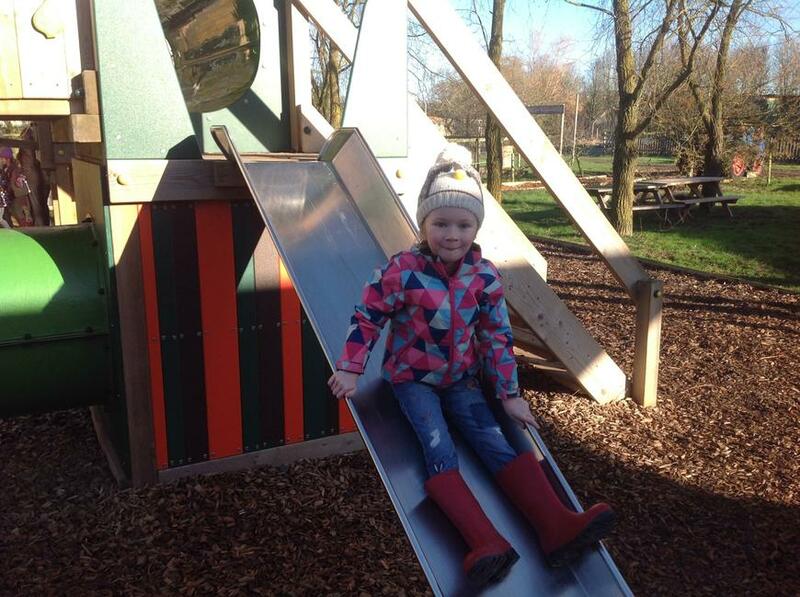 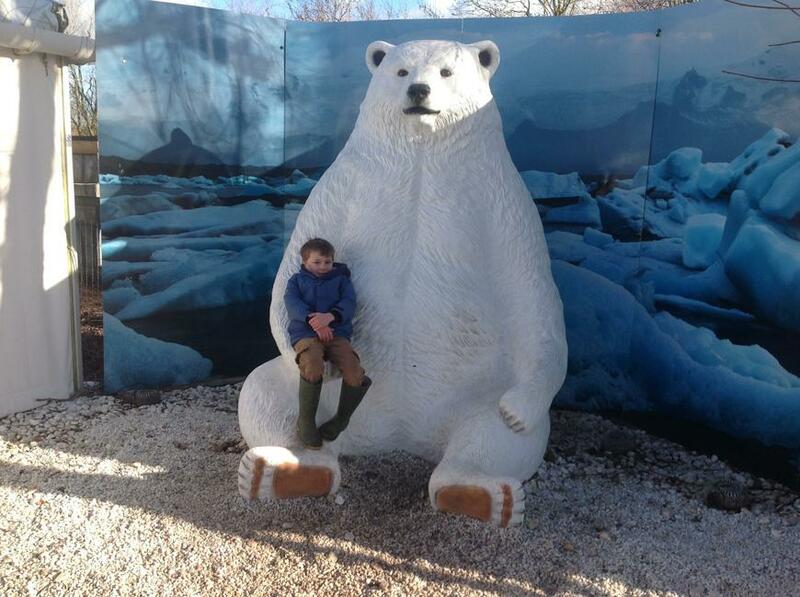 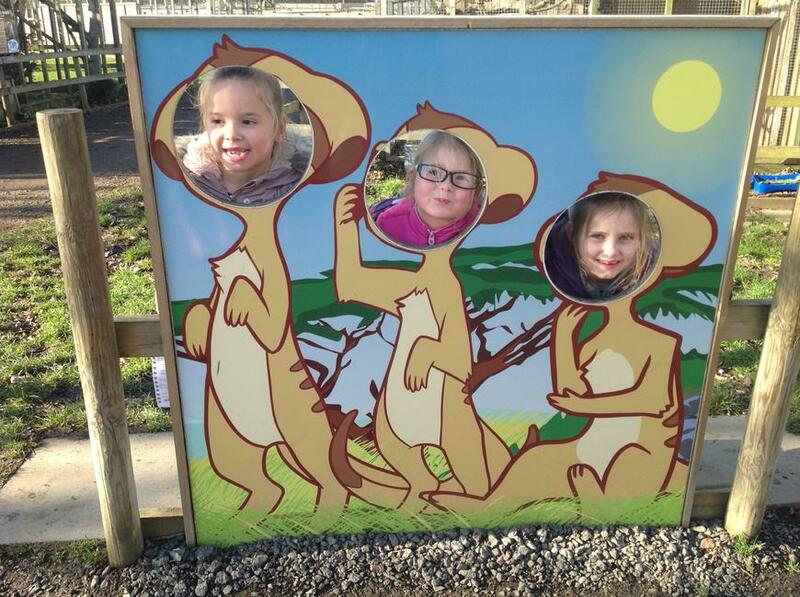 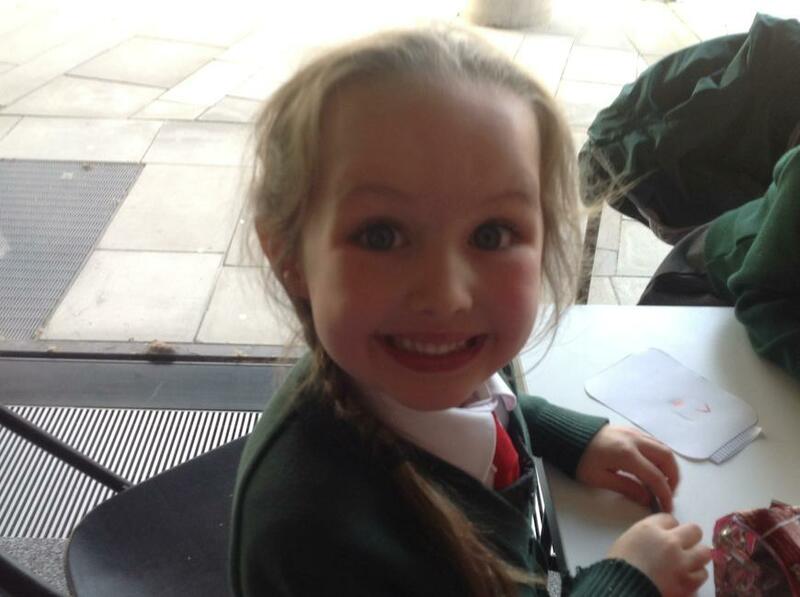 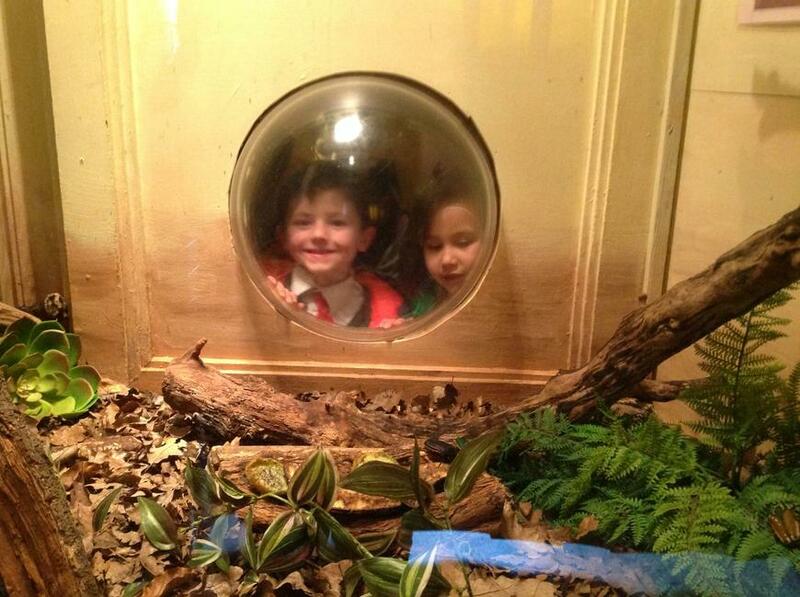 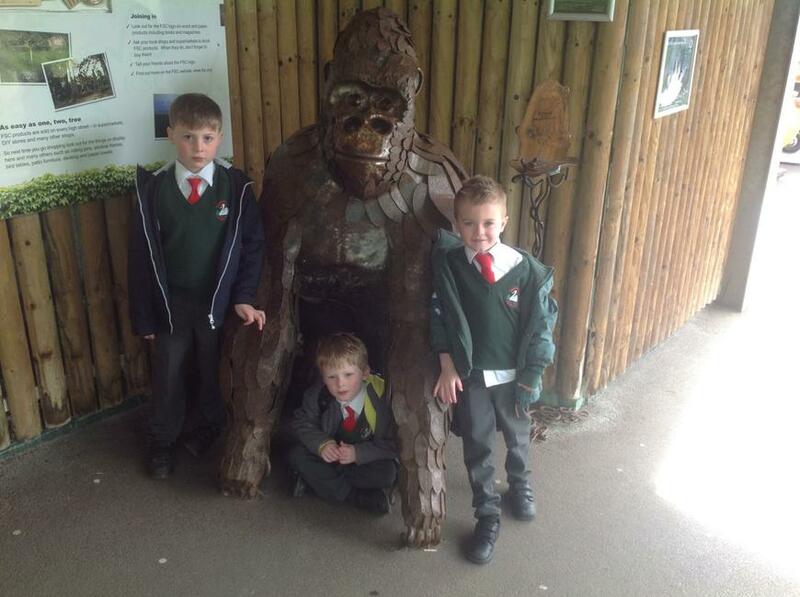 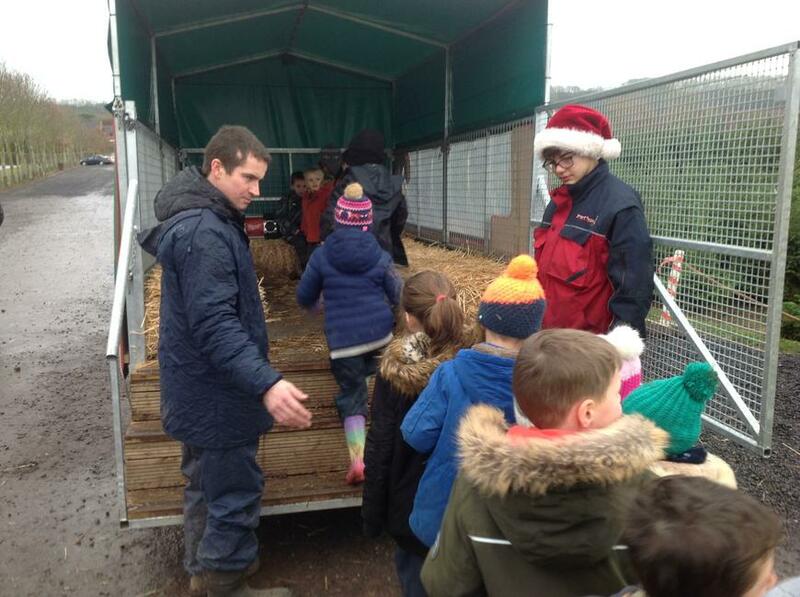 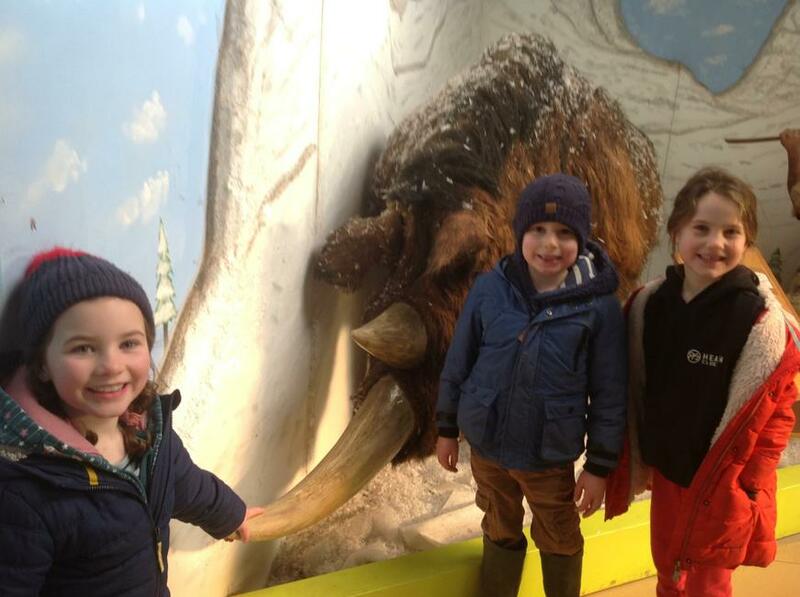 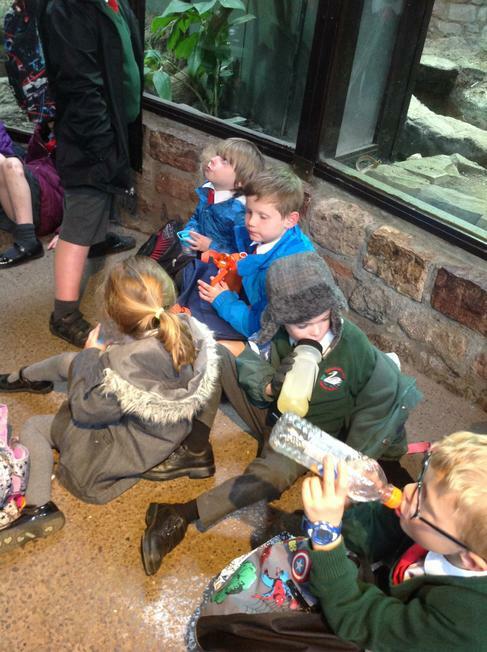 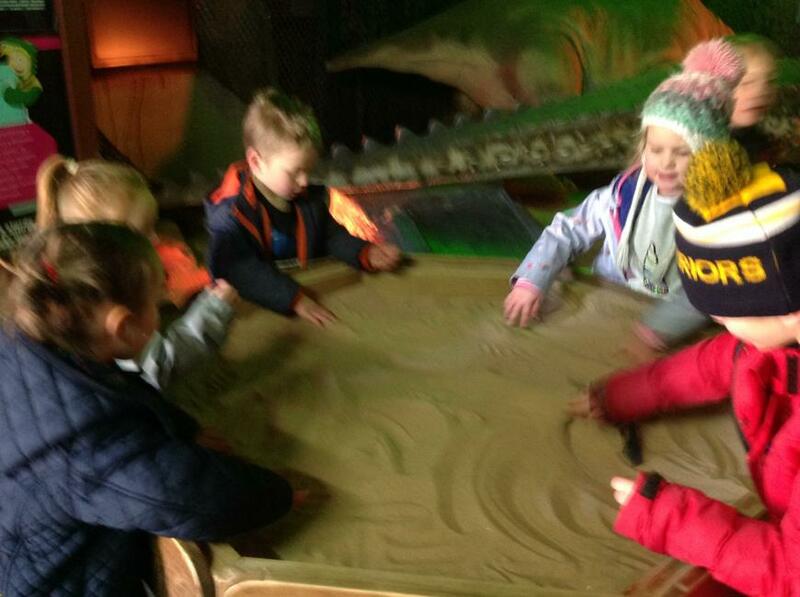 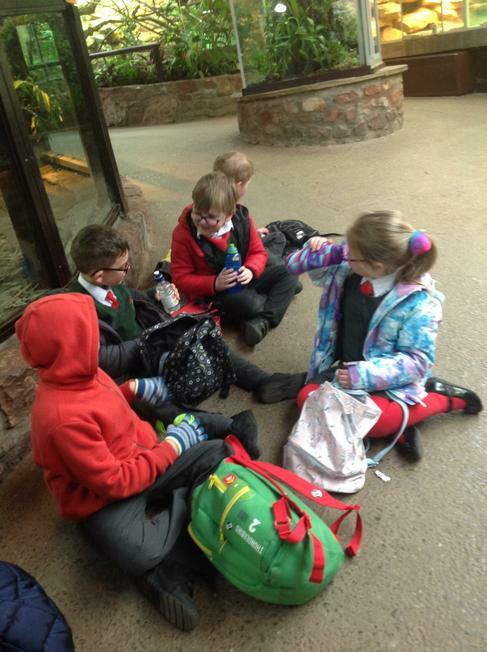 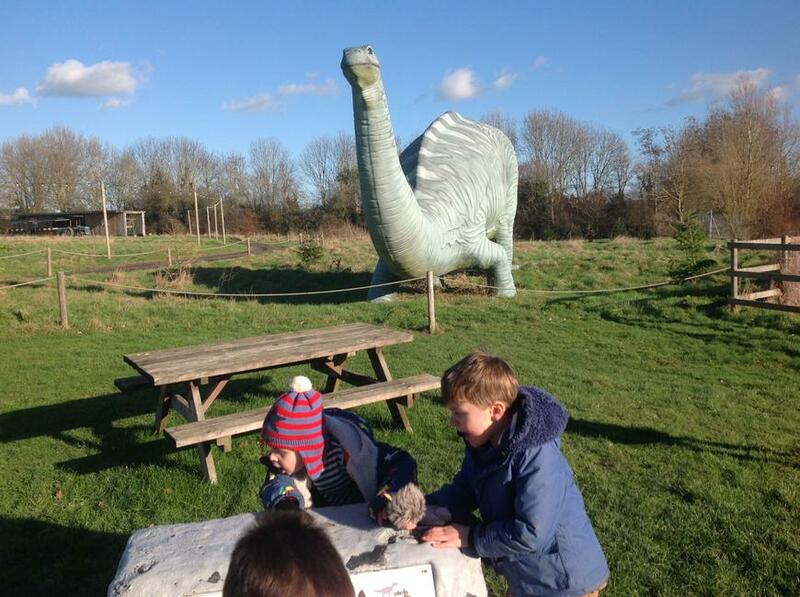 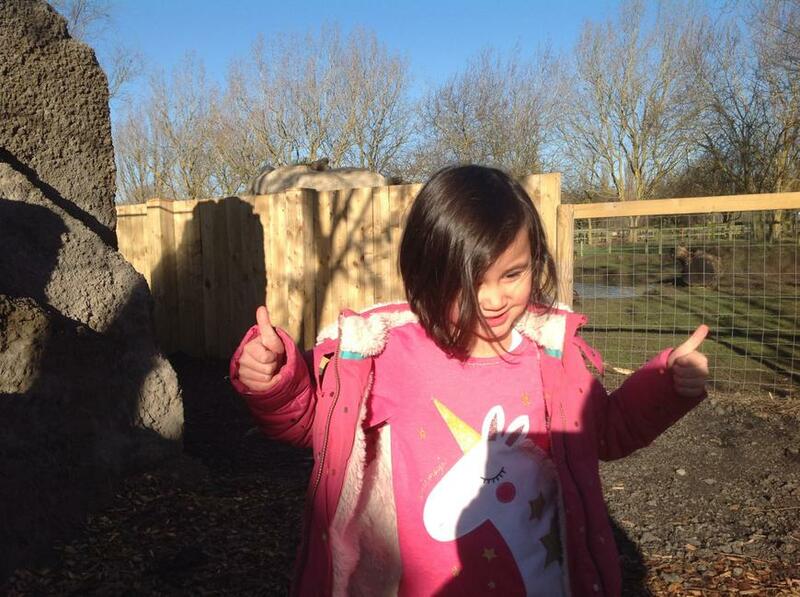 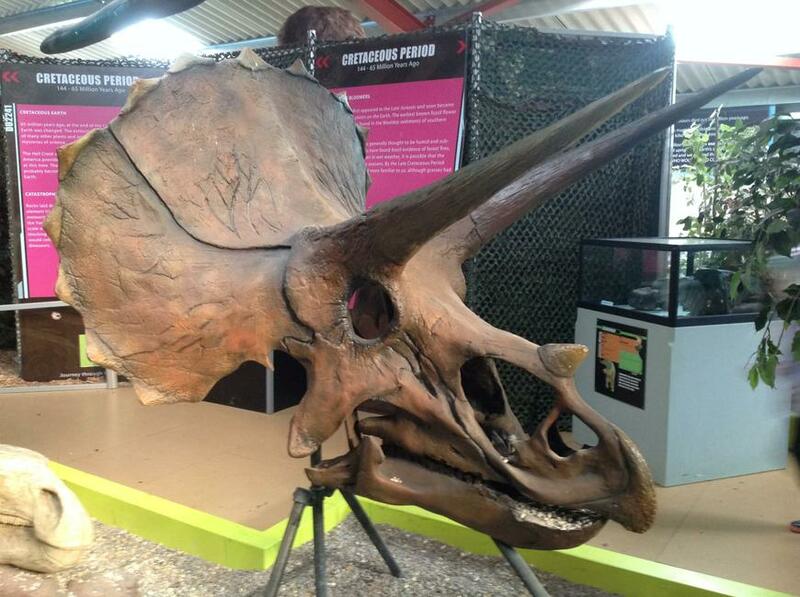 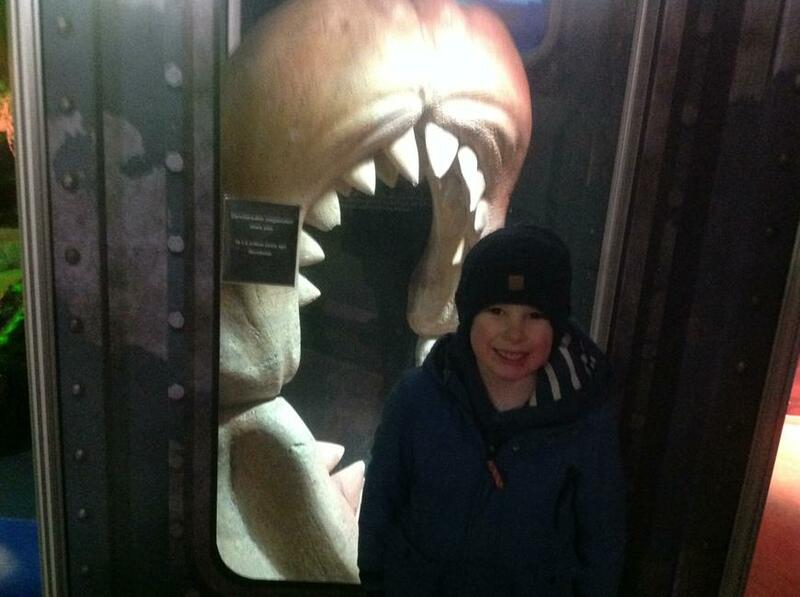 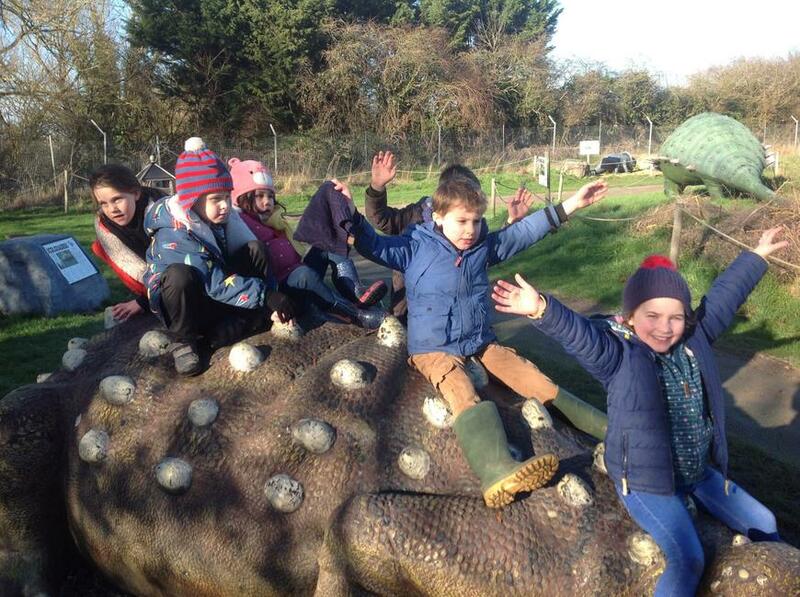 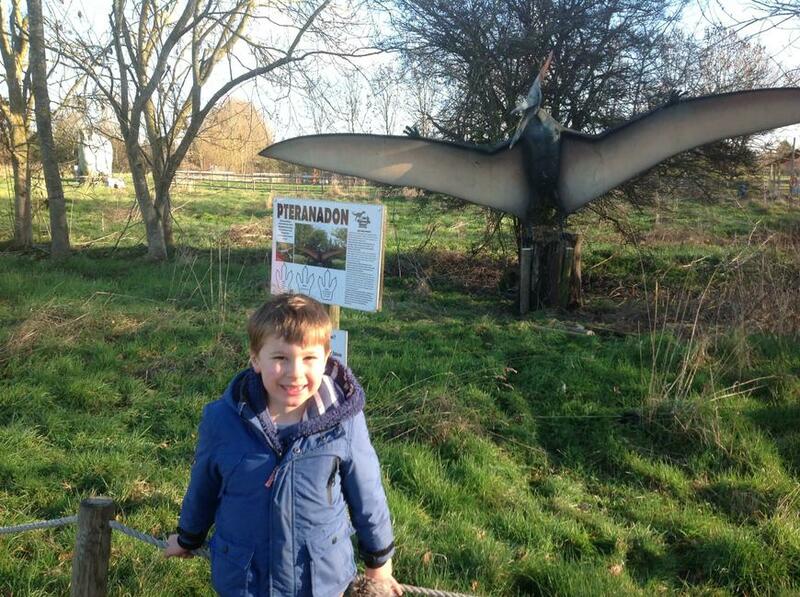 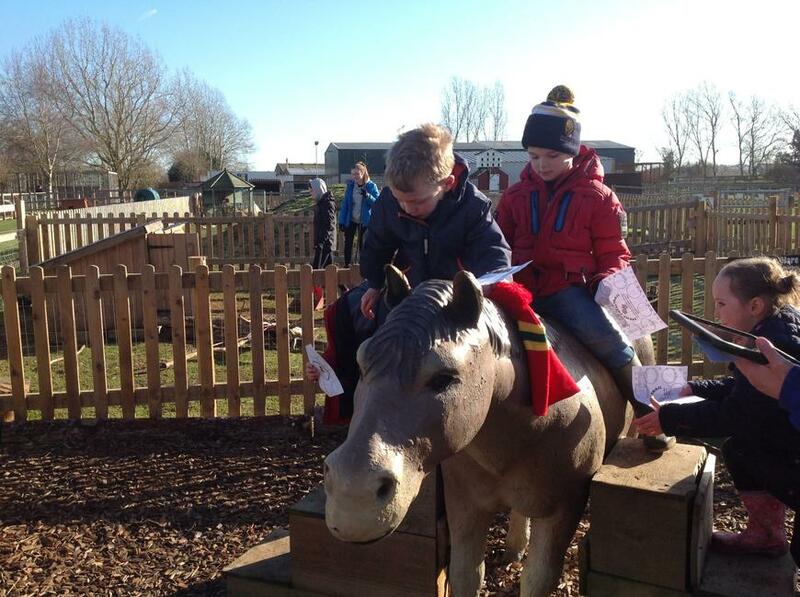 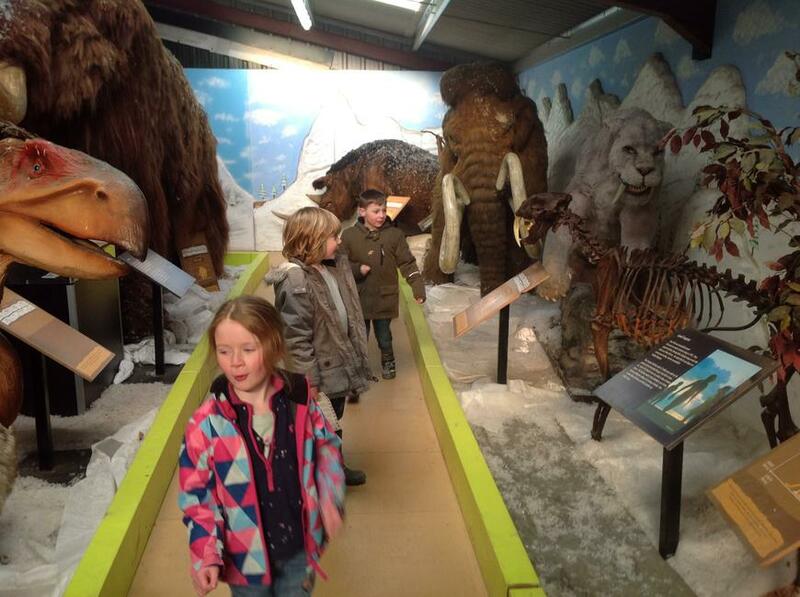 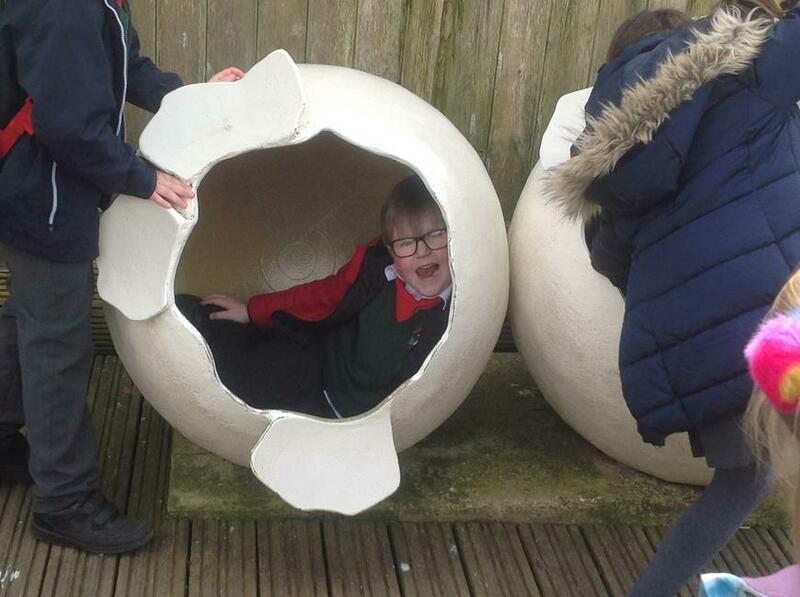 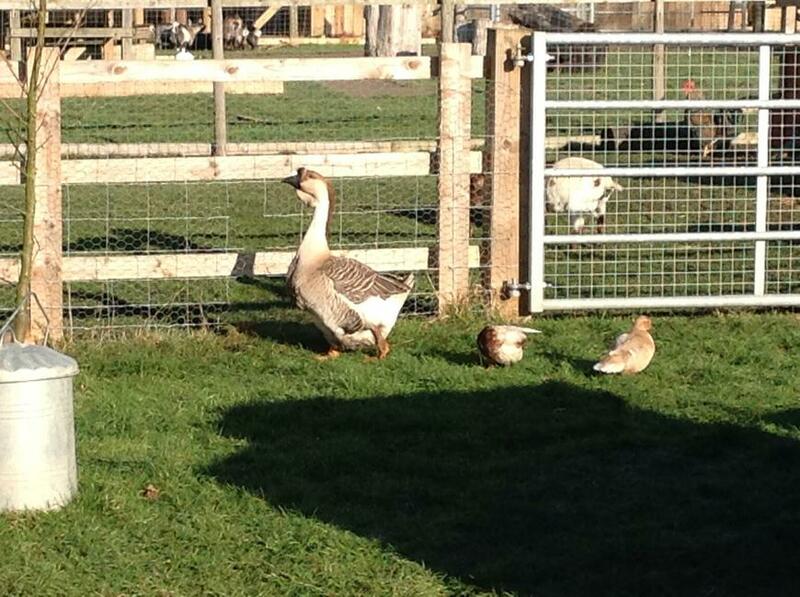 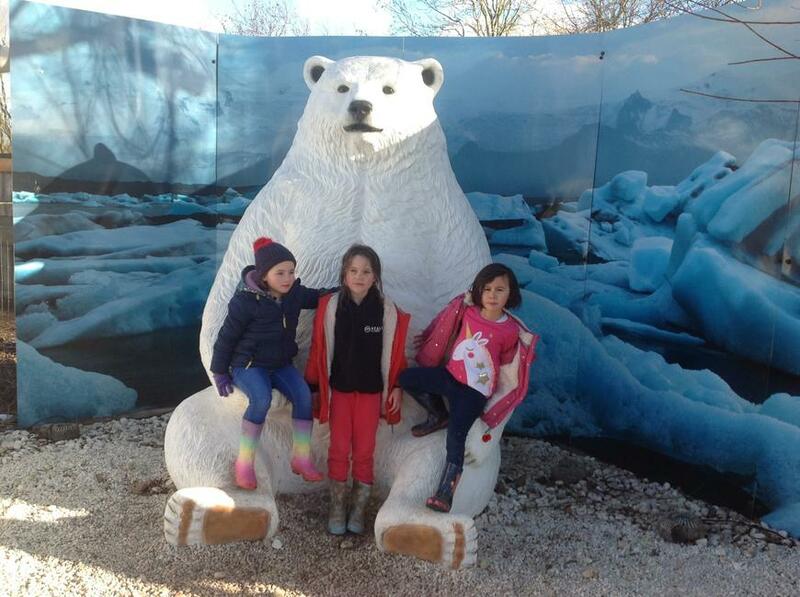 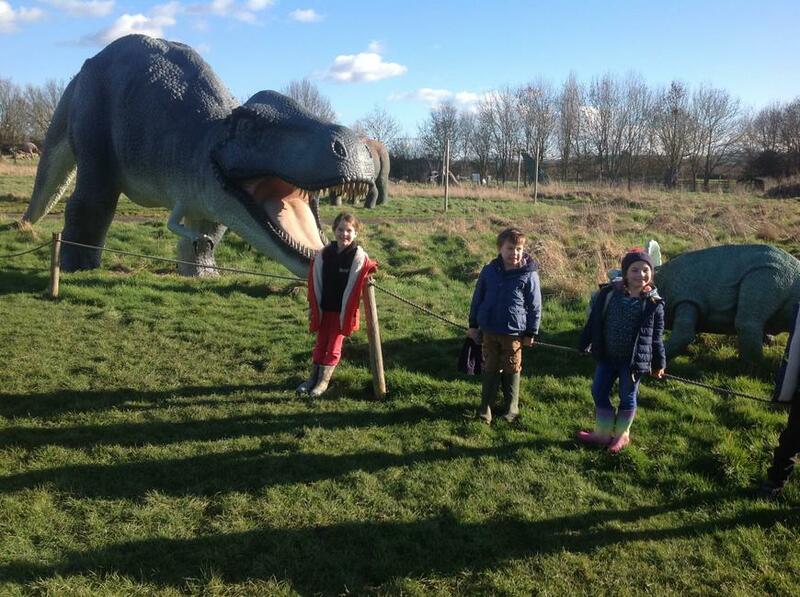 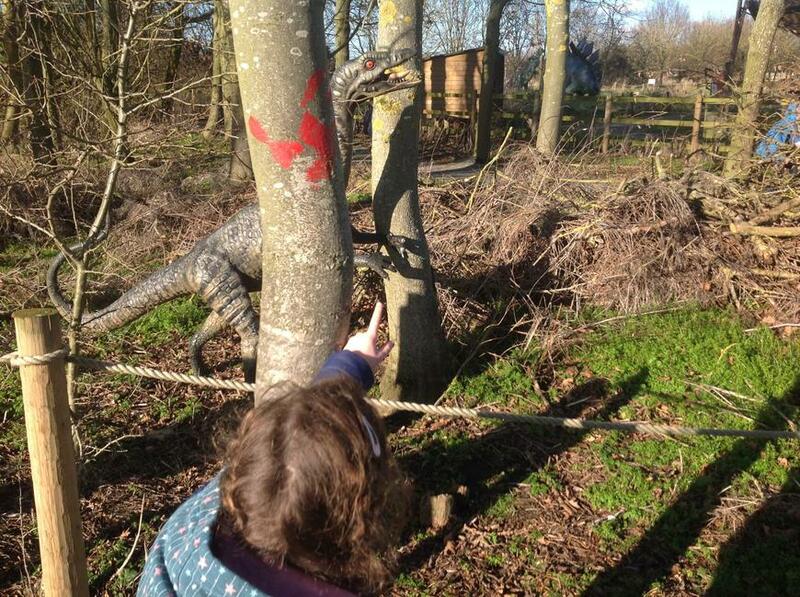 Bristol Zoo - a fabulous time had by everyone! 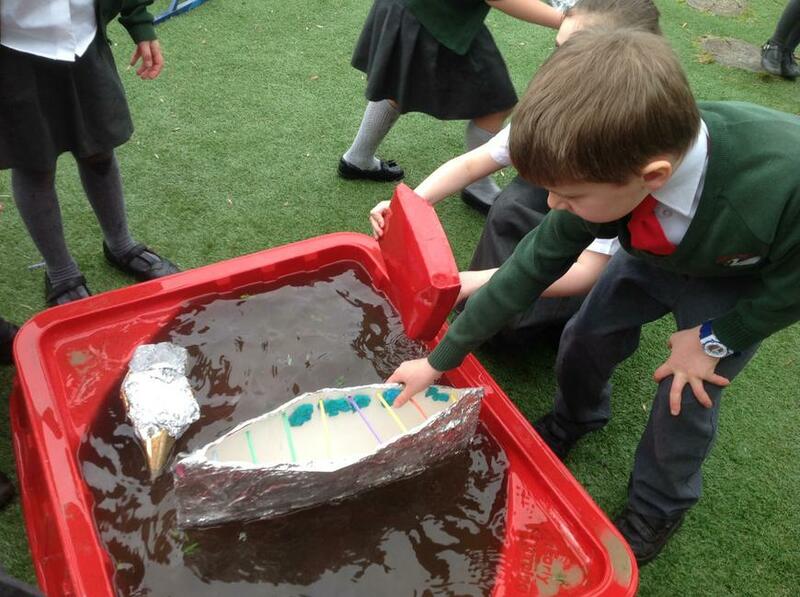 Inuit kayak and umiak boat designing, making and testing! 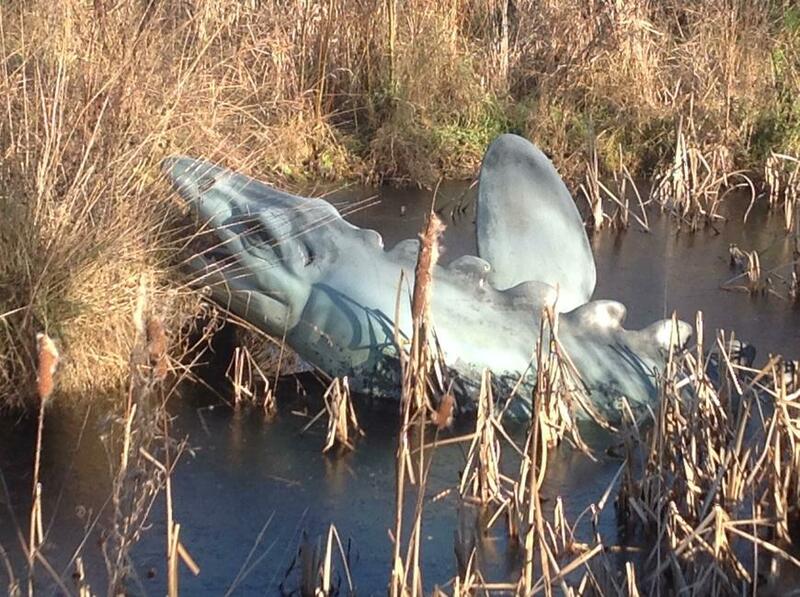 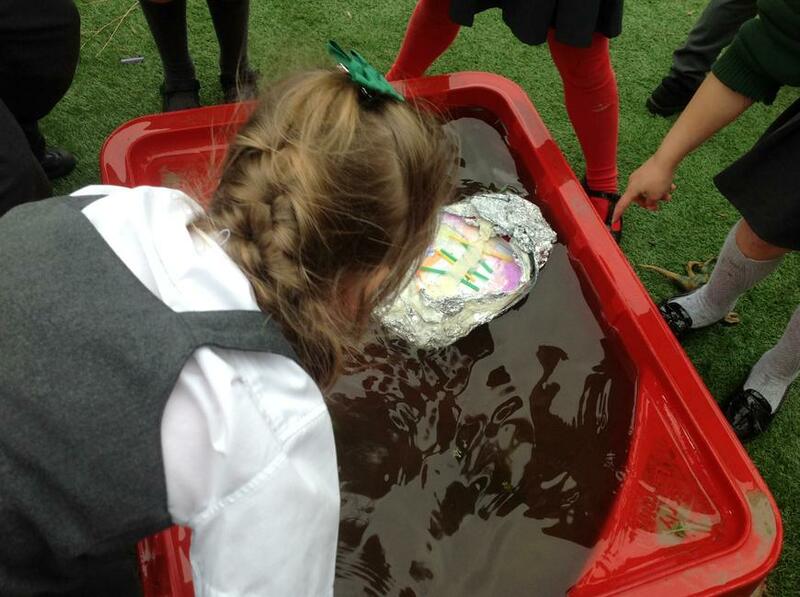 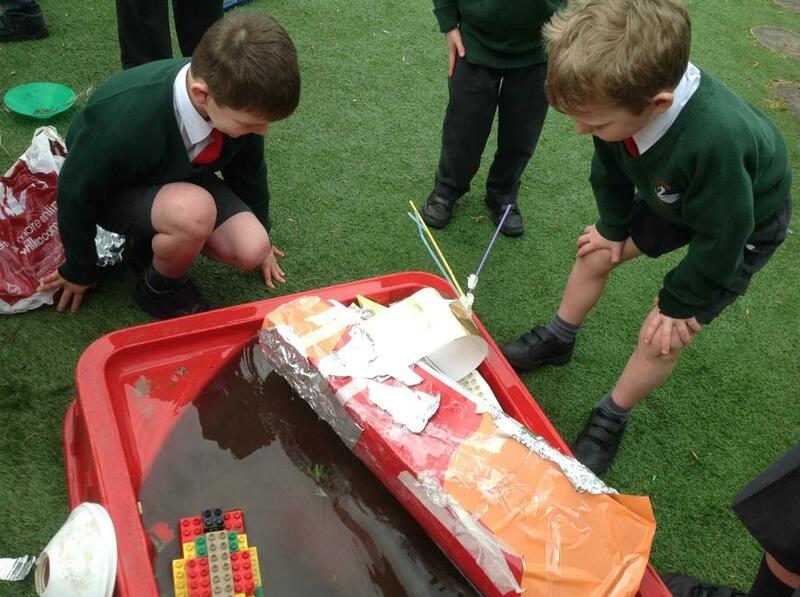 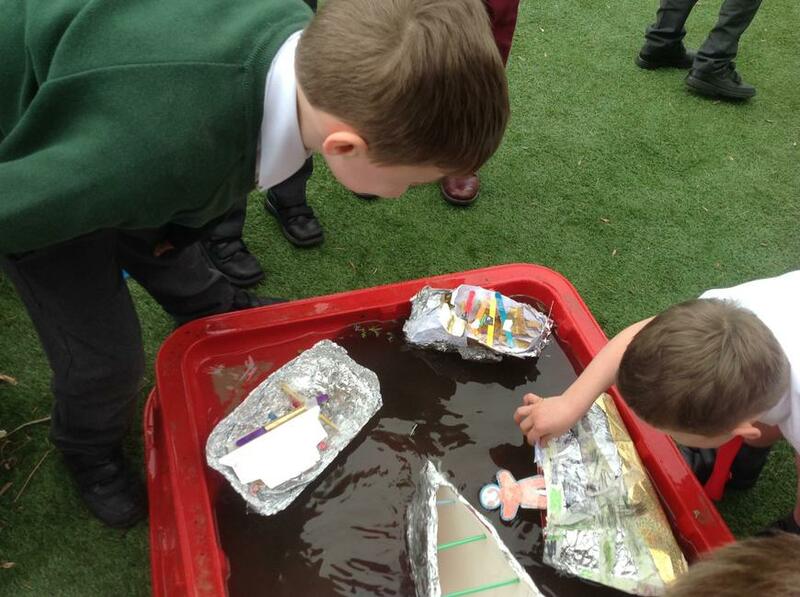 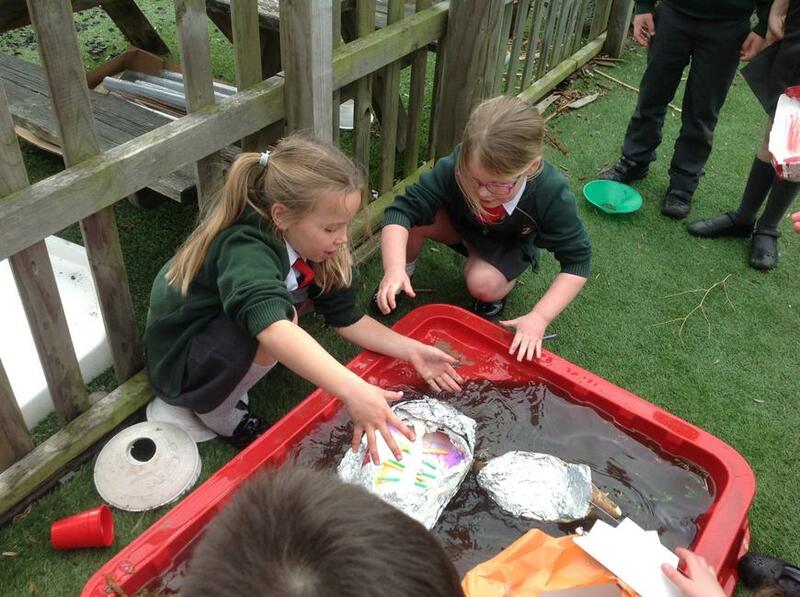 Did they float or sink? 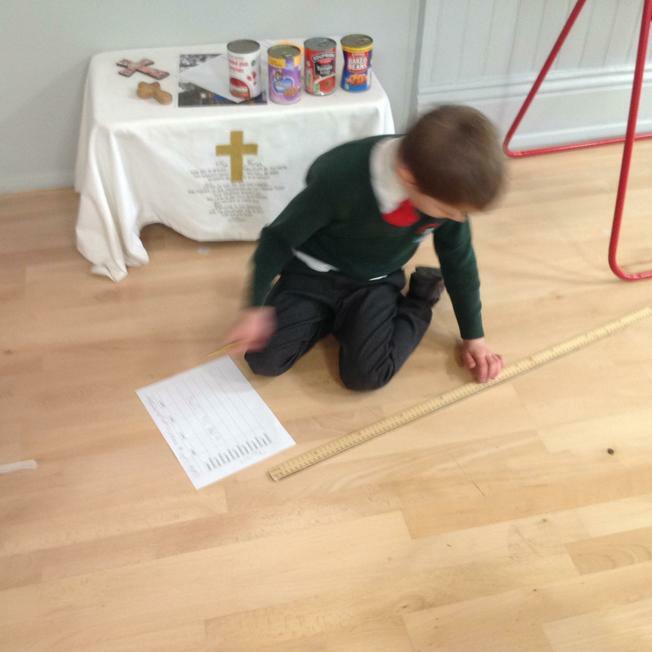 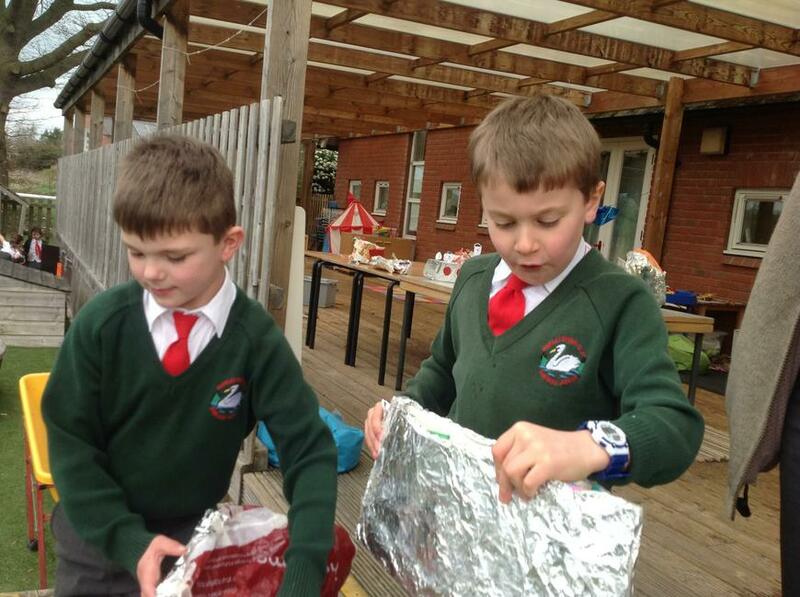 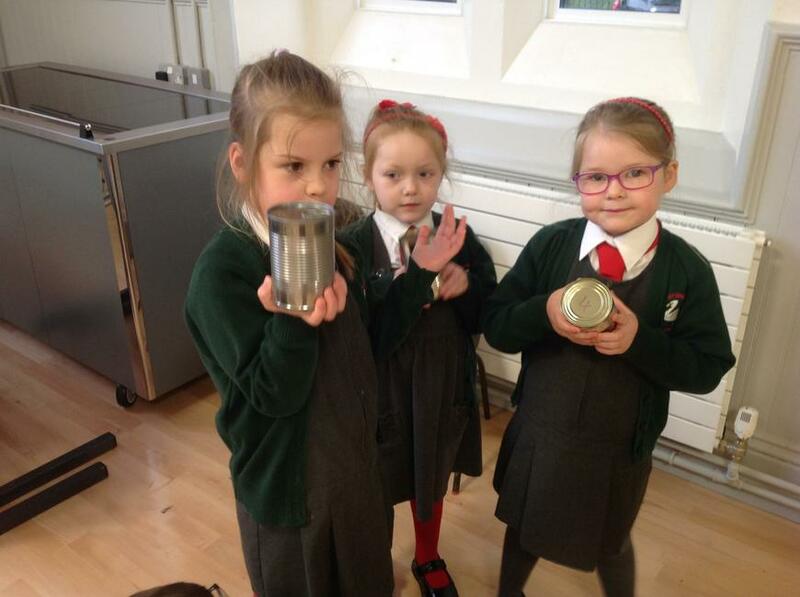 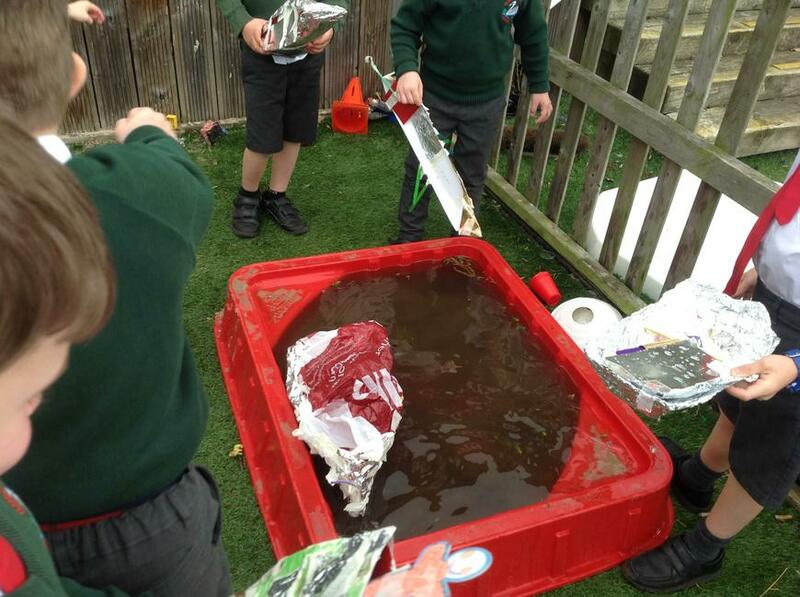 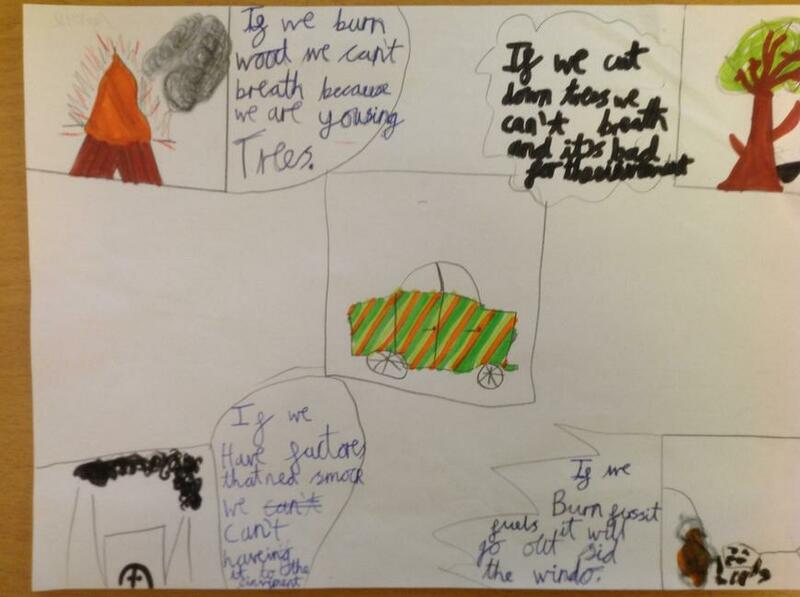 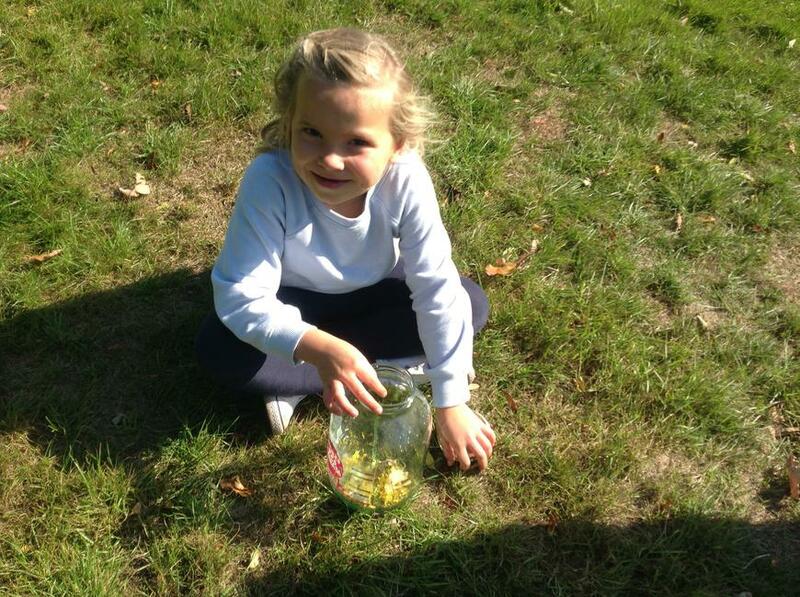 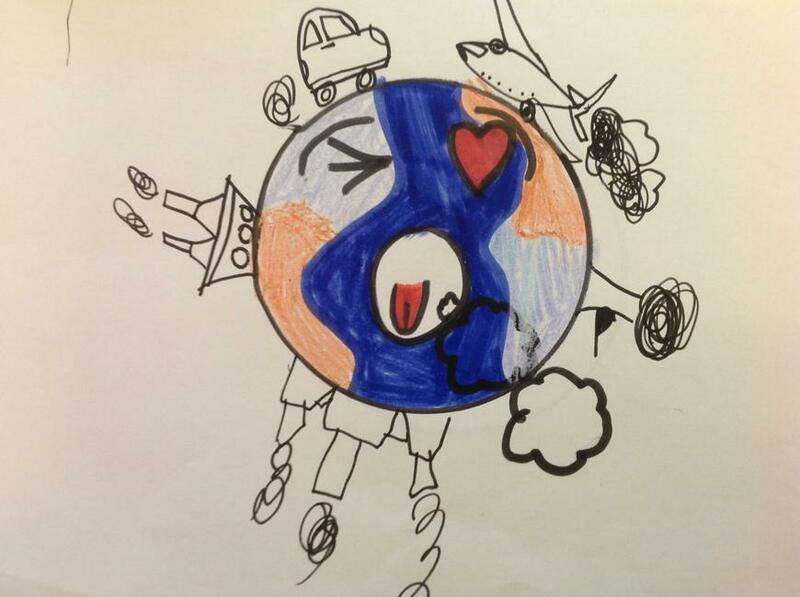 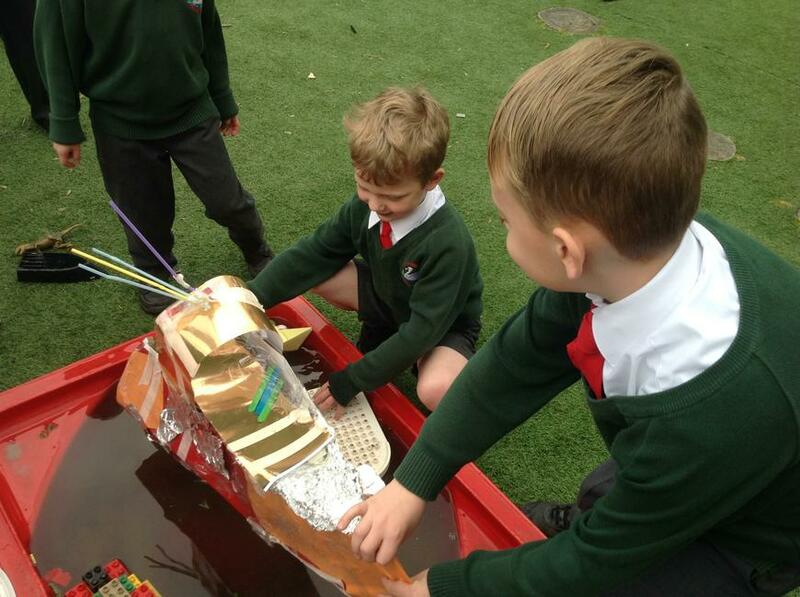 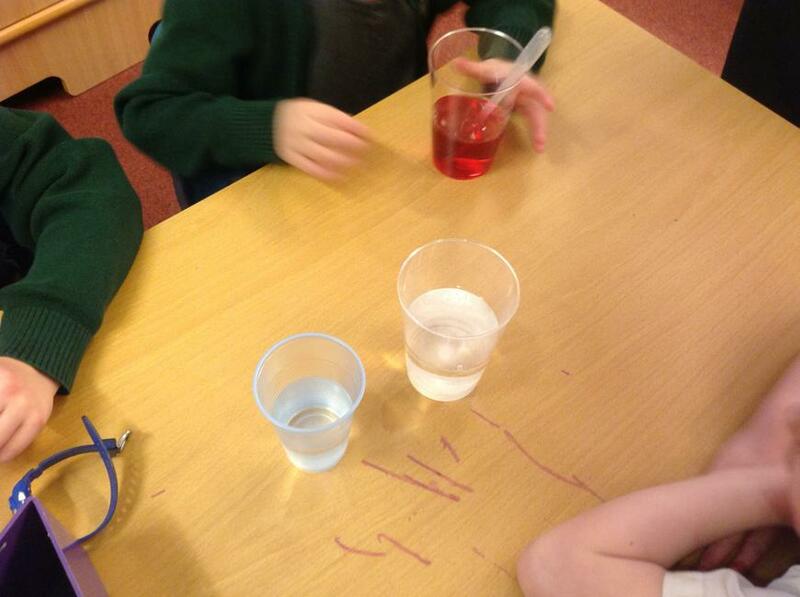 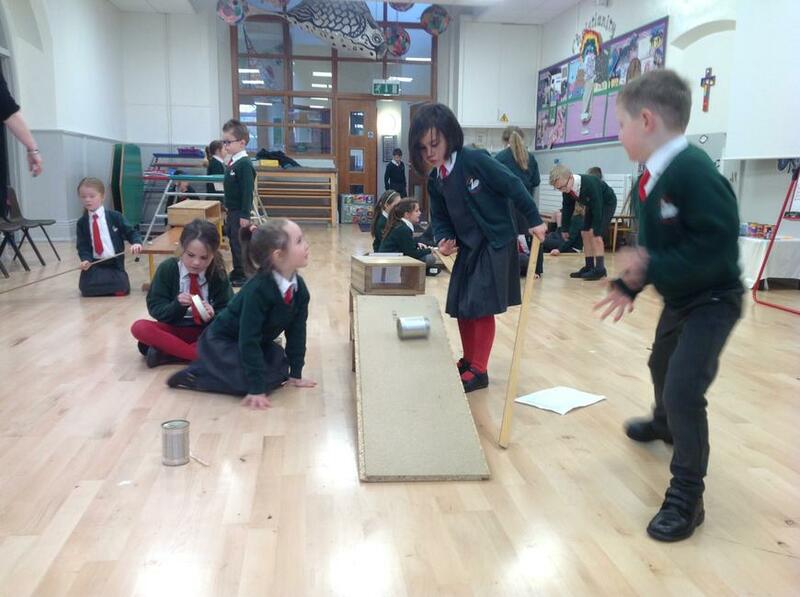 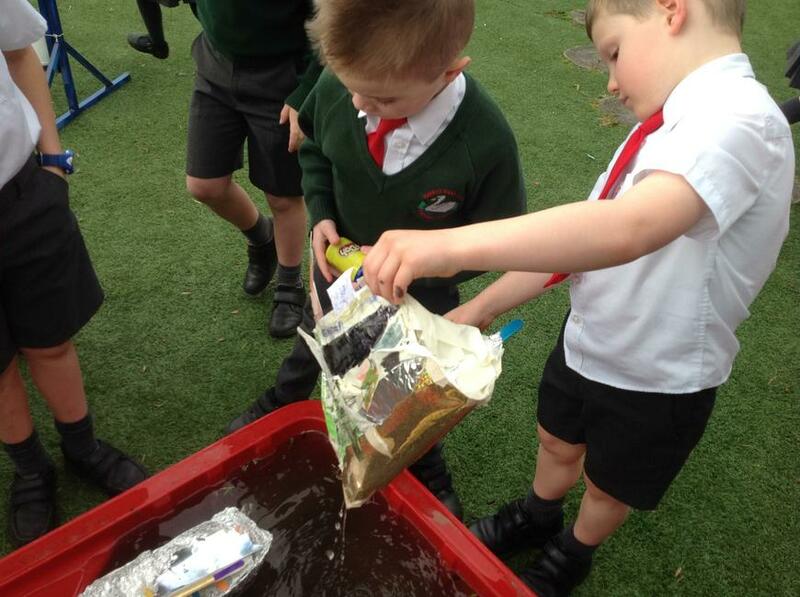 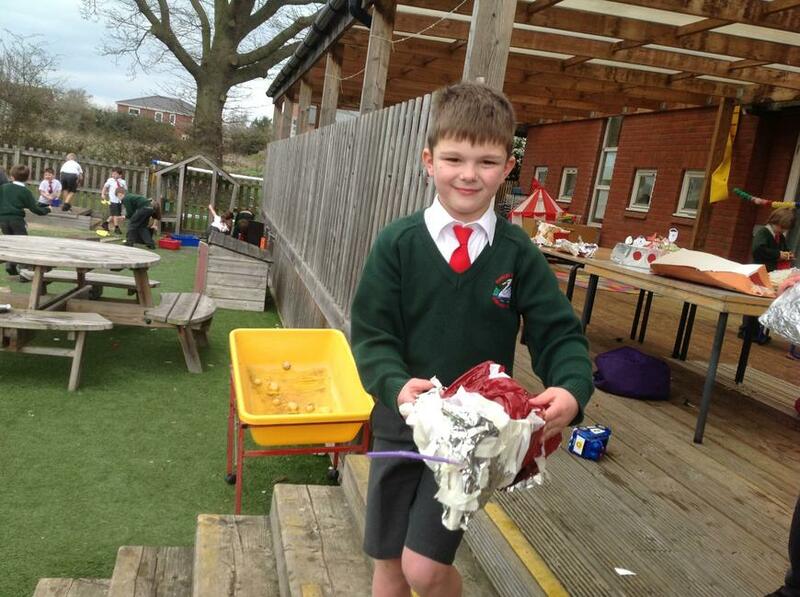 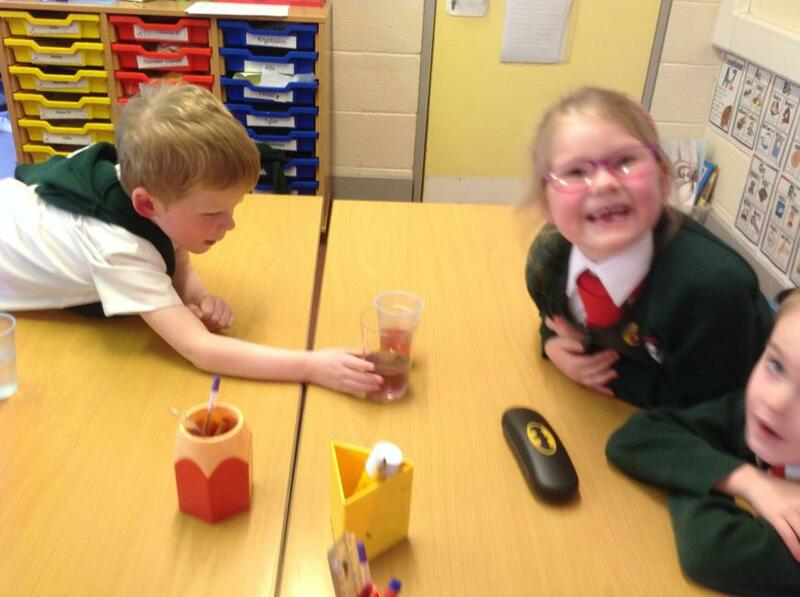 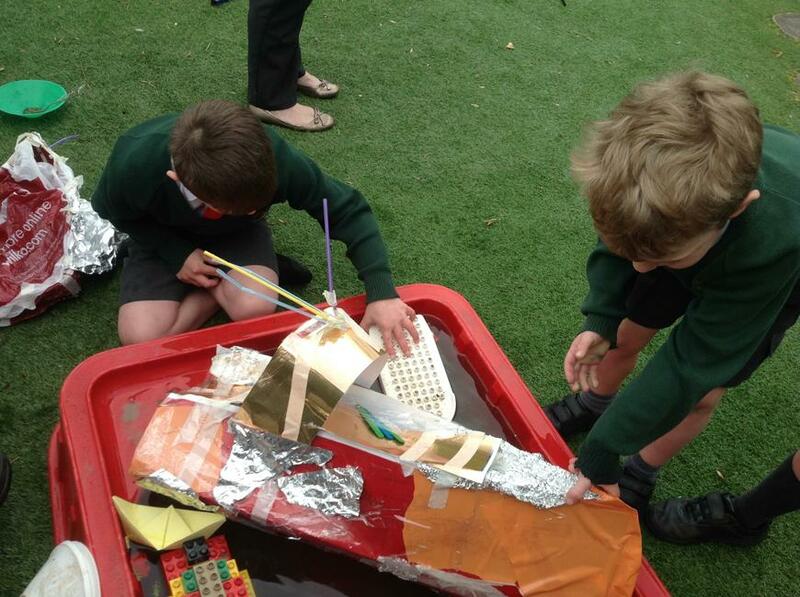 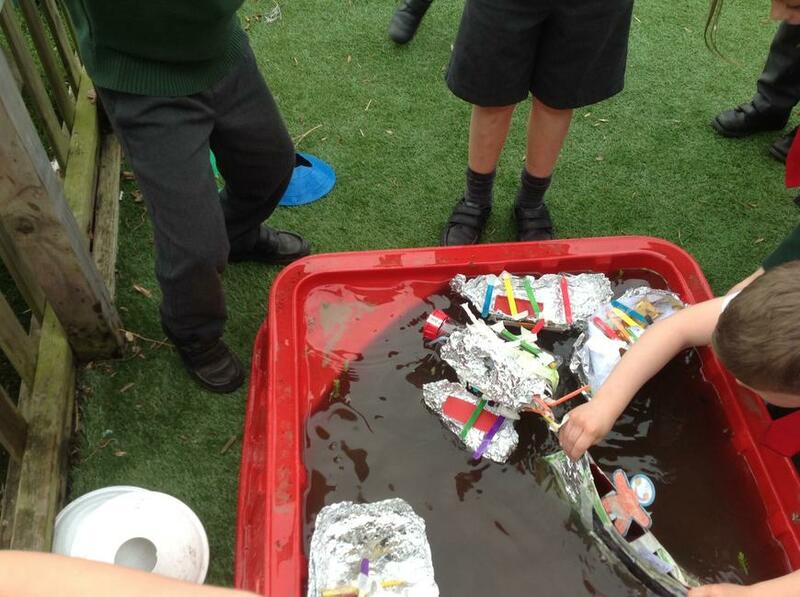 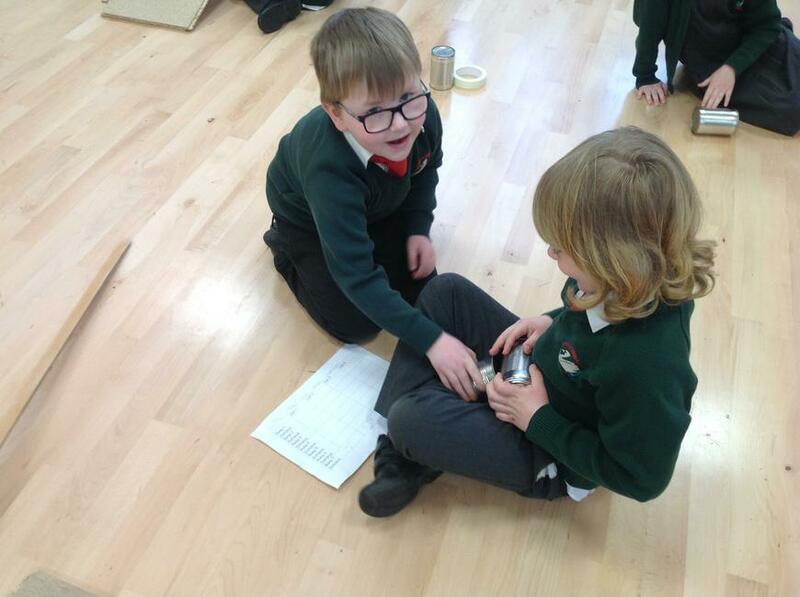 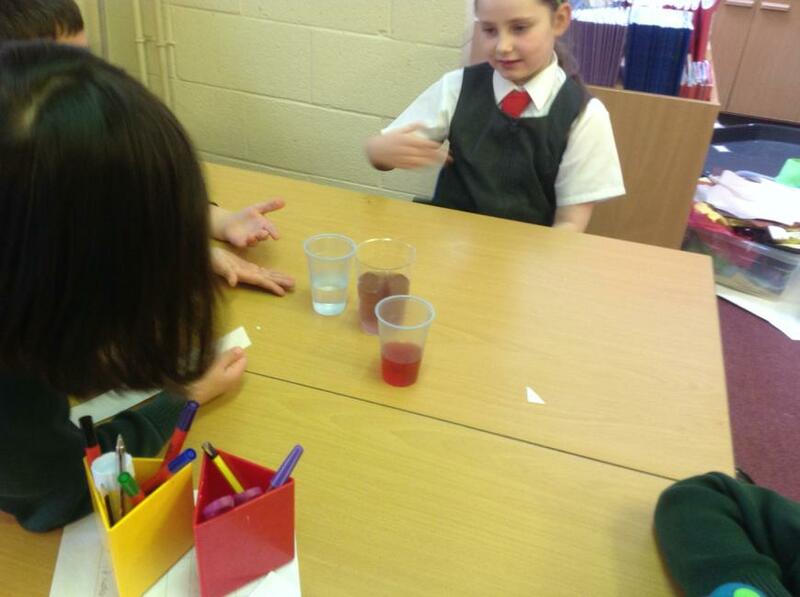 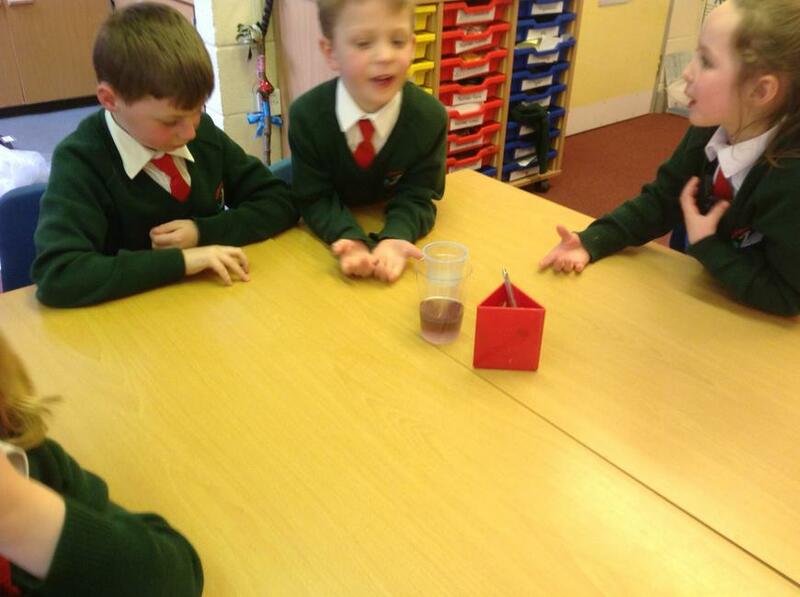 Science investigations - confusing cans and pollution challenges! 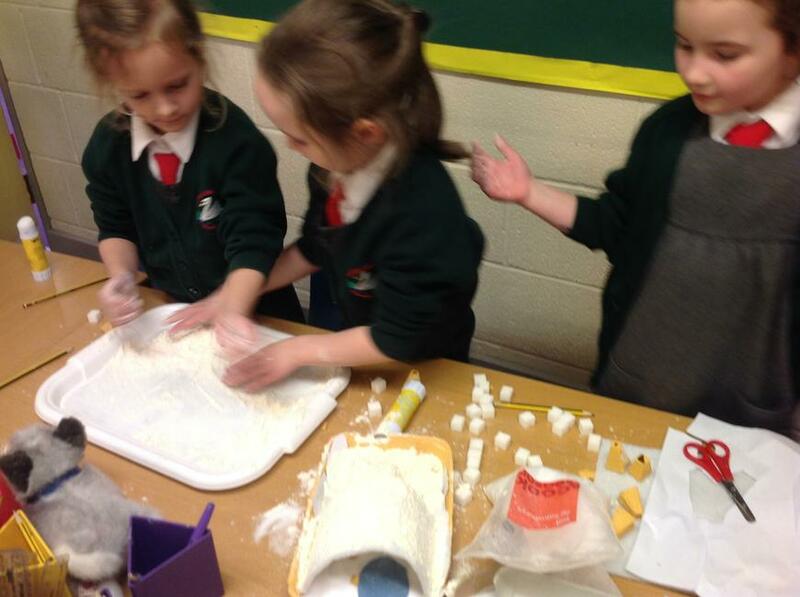 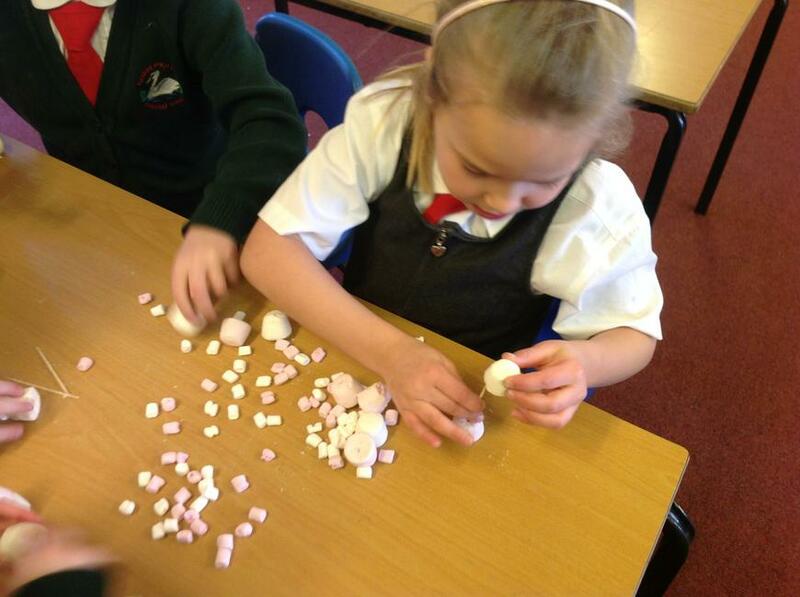 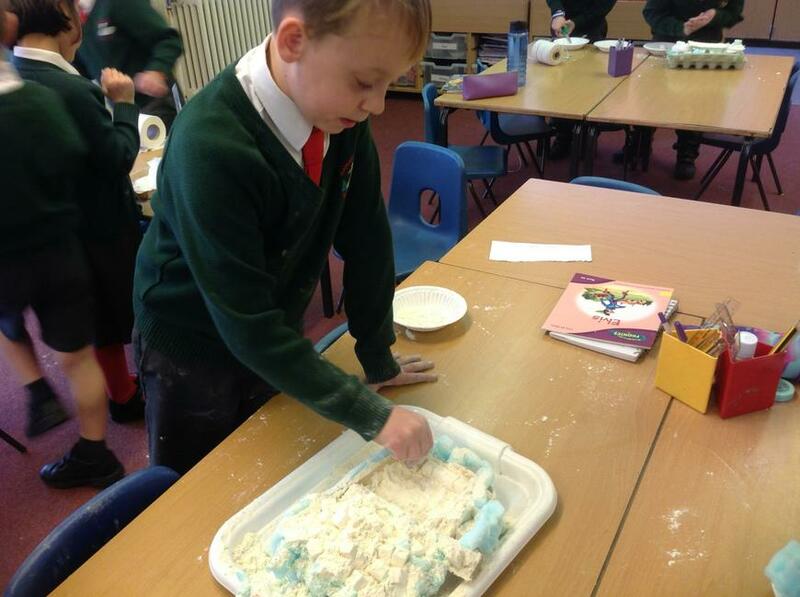 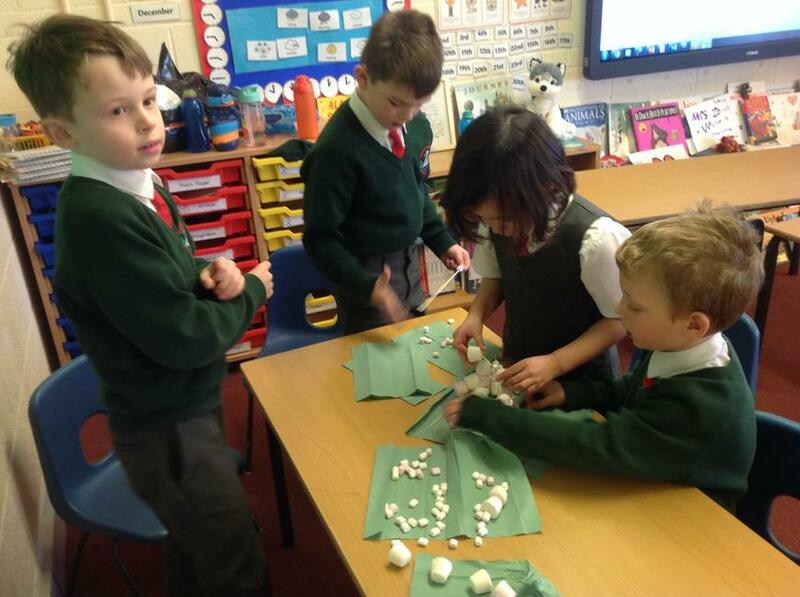 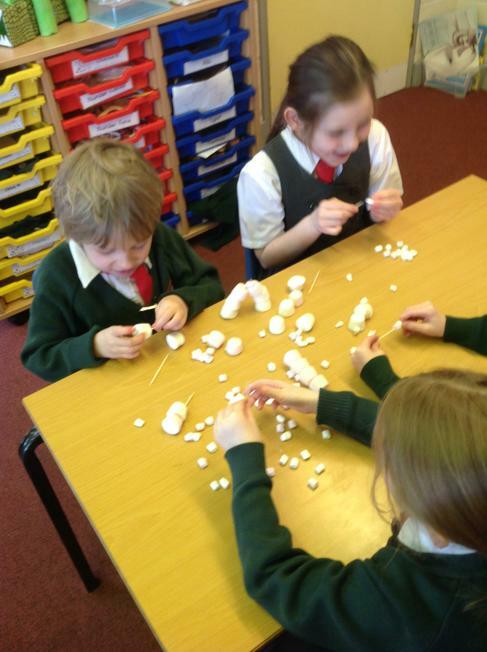 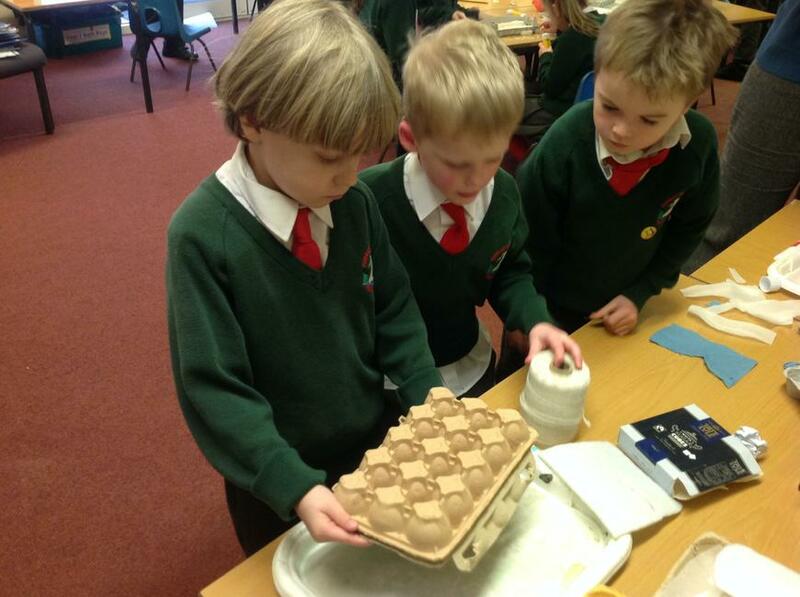 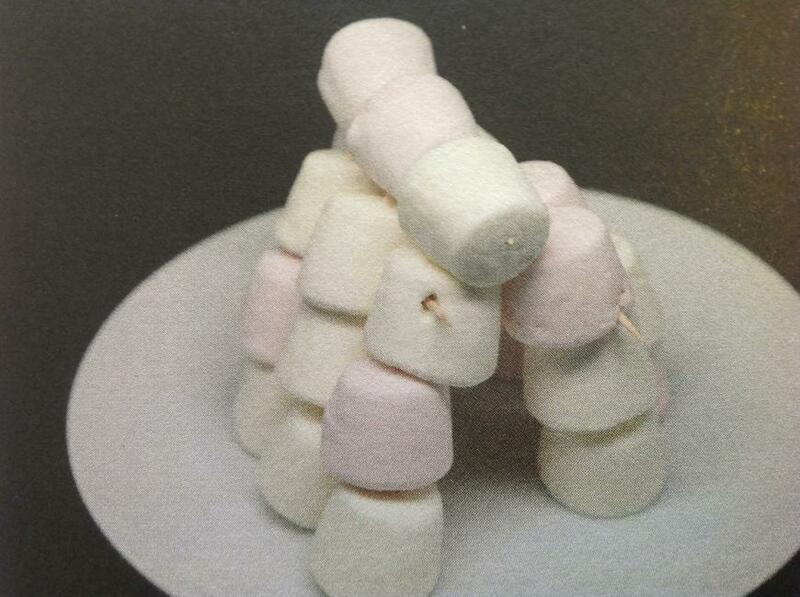 Igloos made from marshmallows - thinking about Inuit in the Arctic! 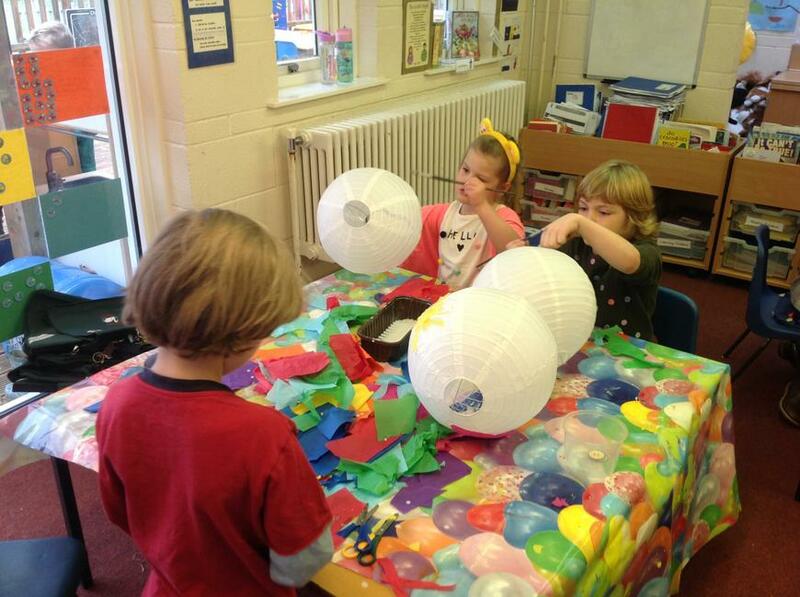 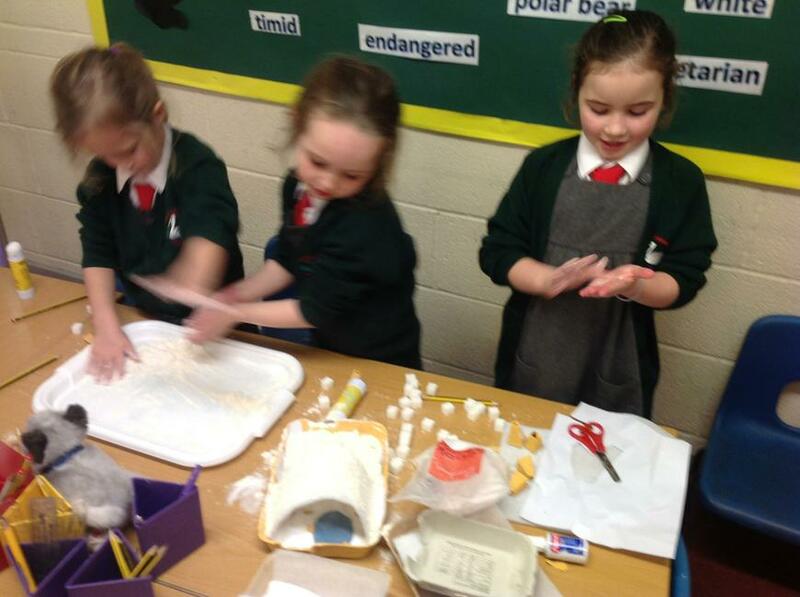 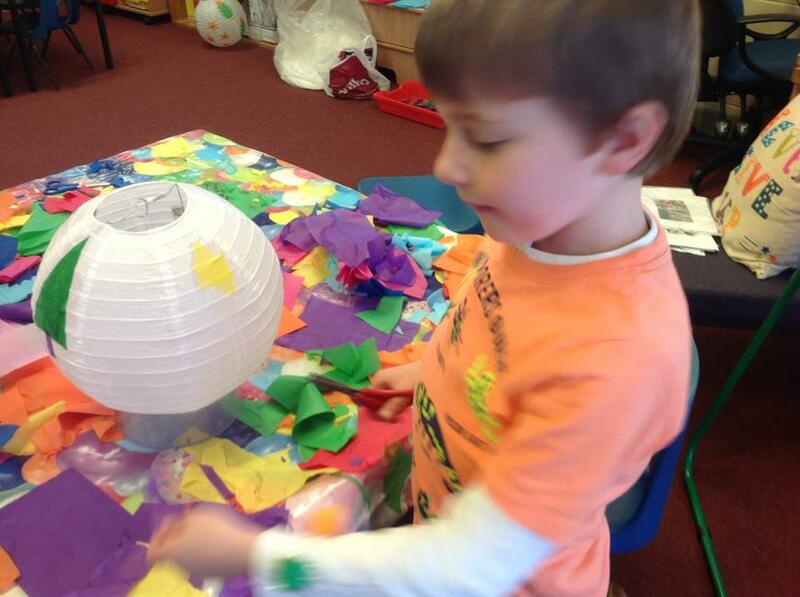 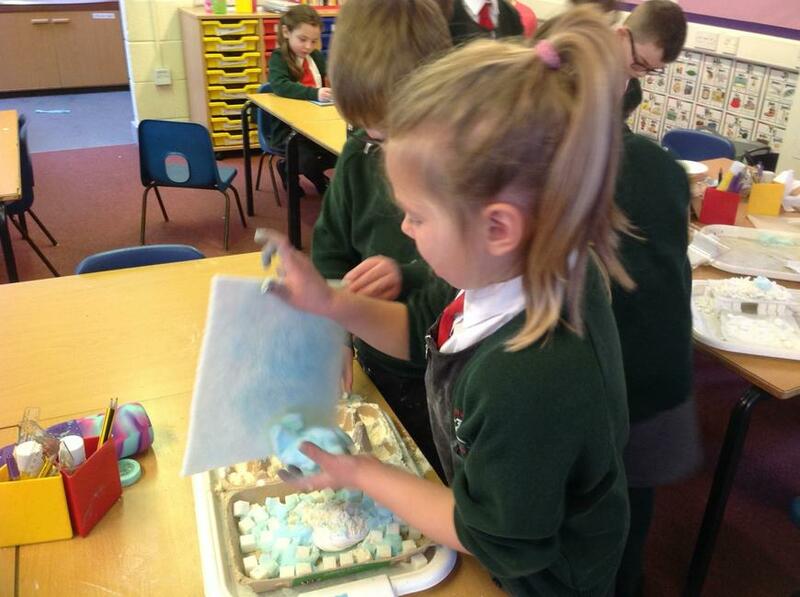 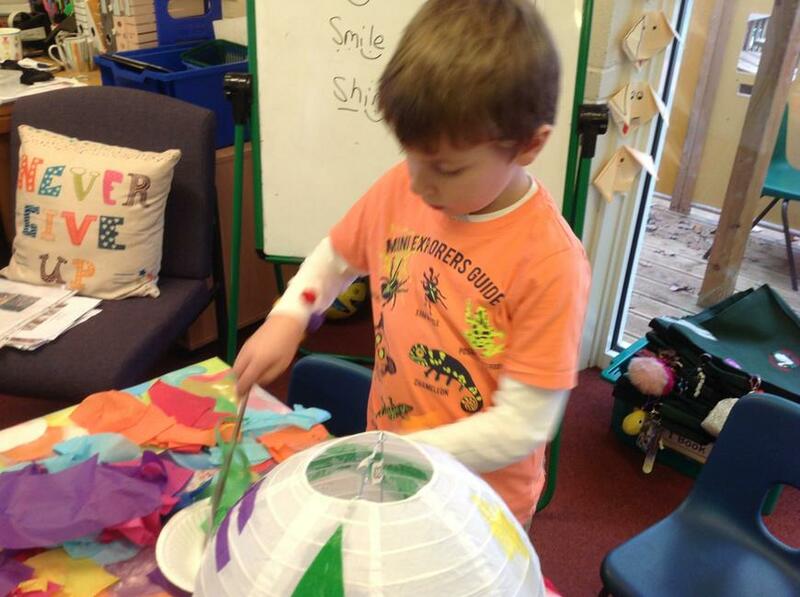 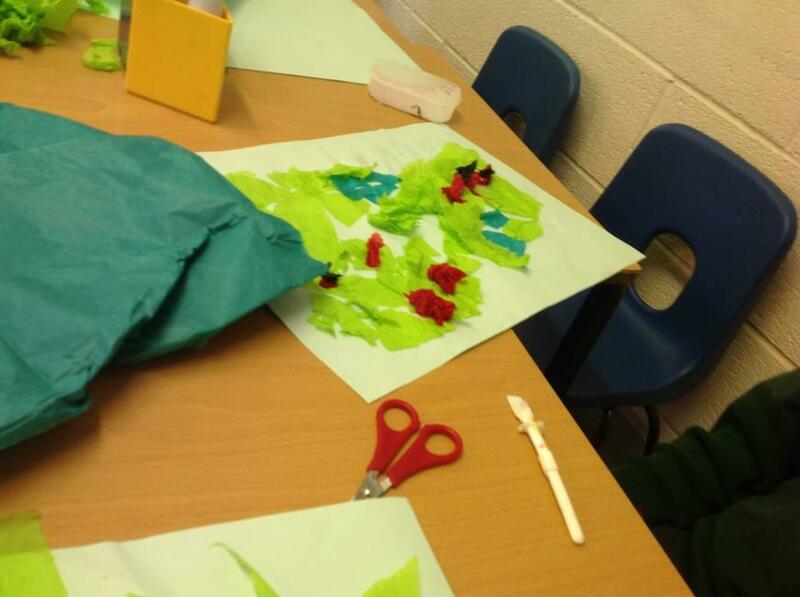 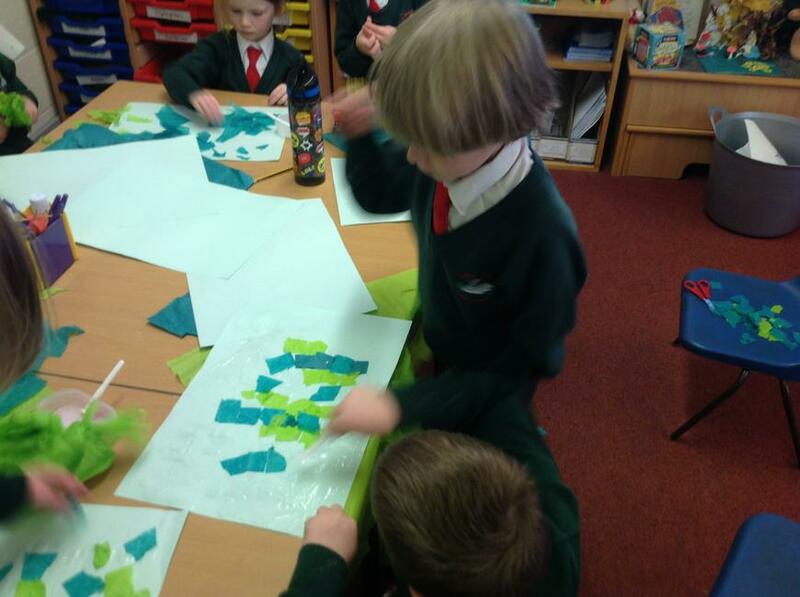 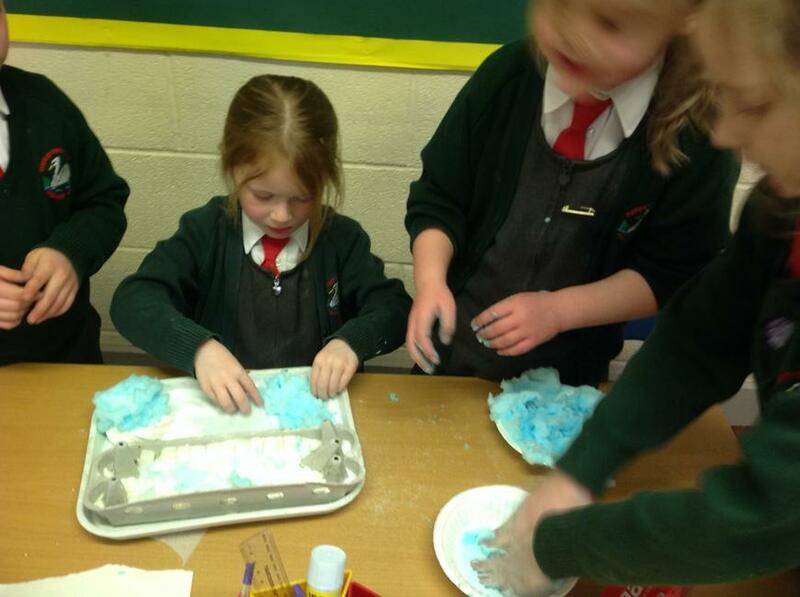 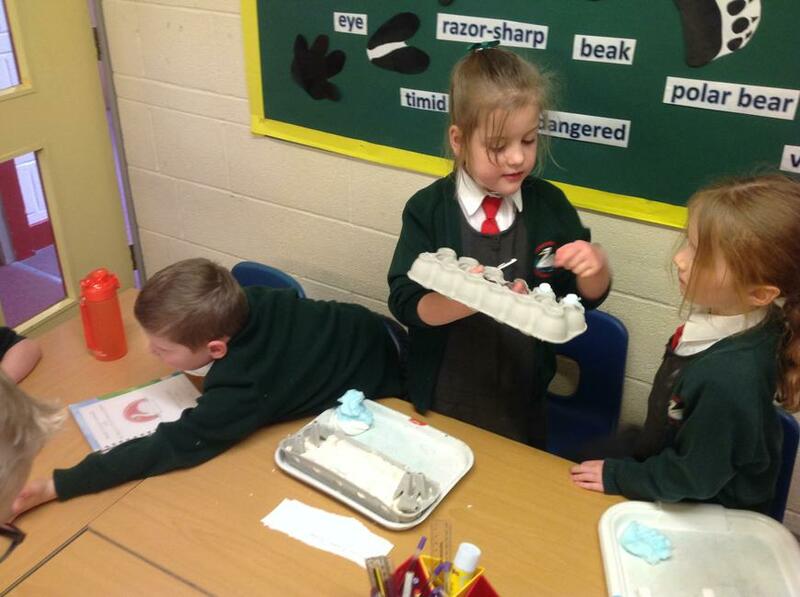 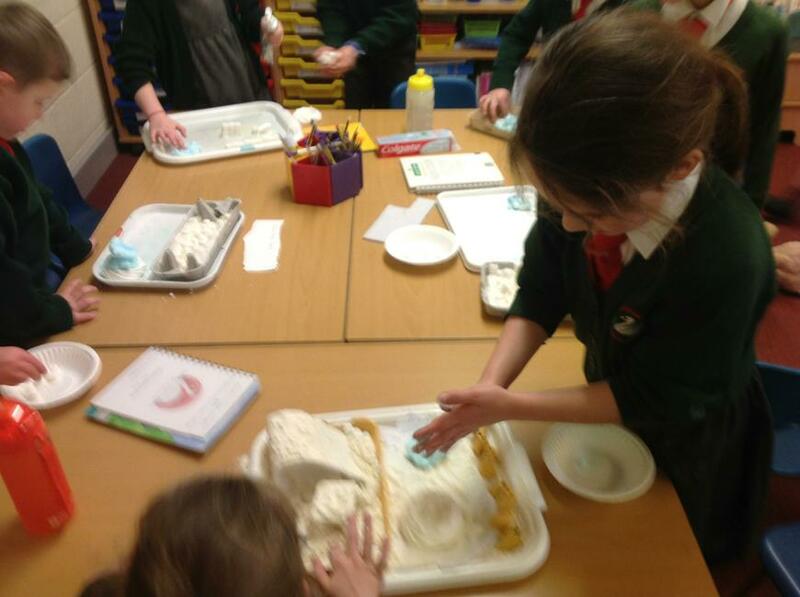 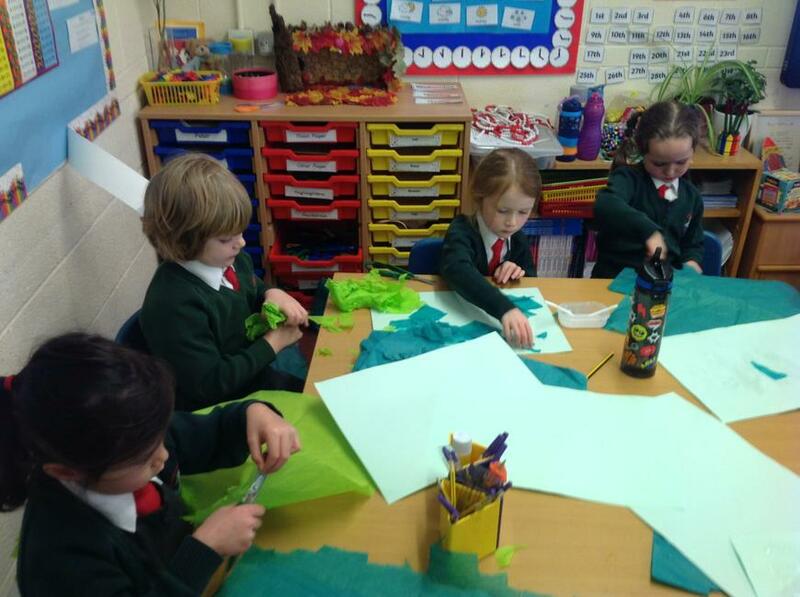 Creating a habitat for a polar bear! 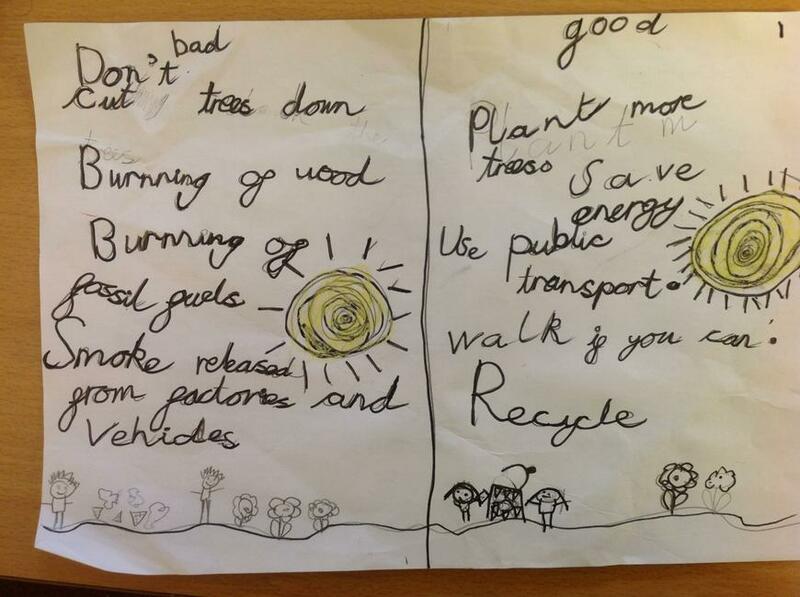 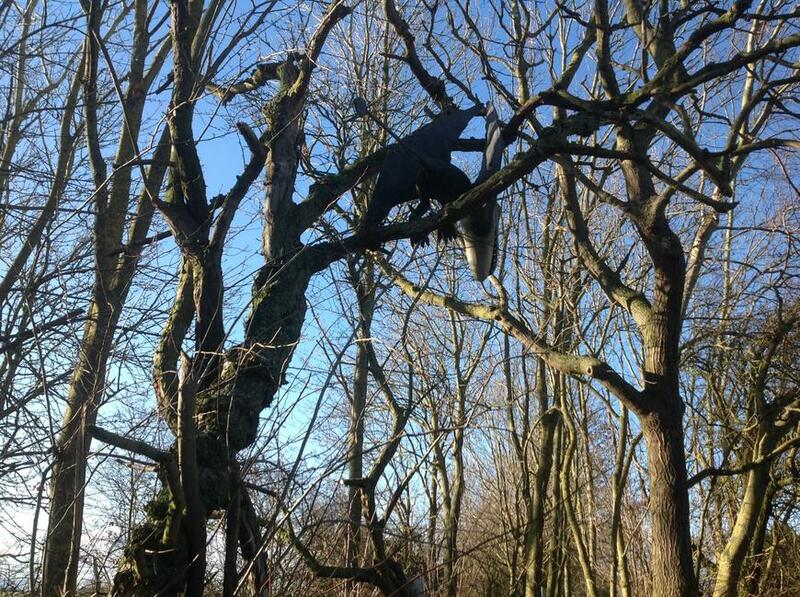 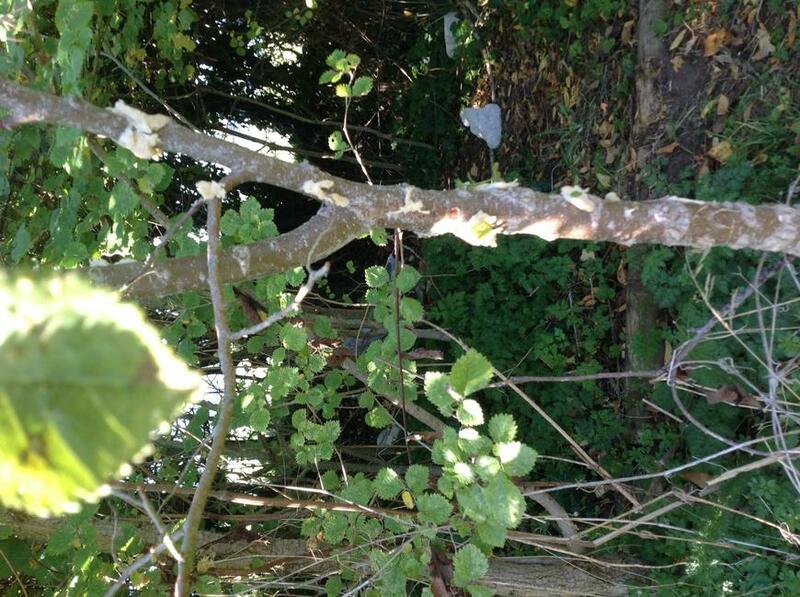 Super Smart Trees. 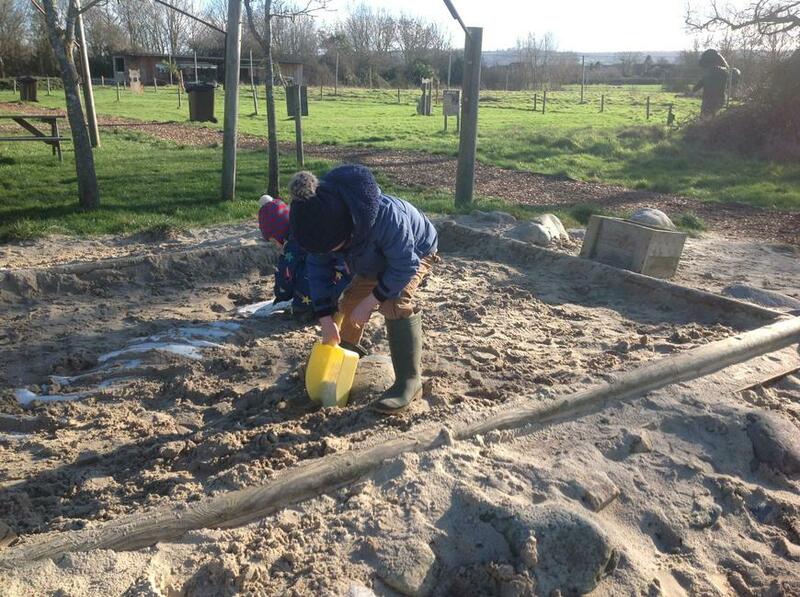 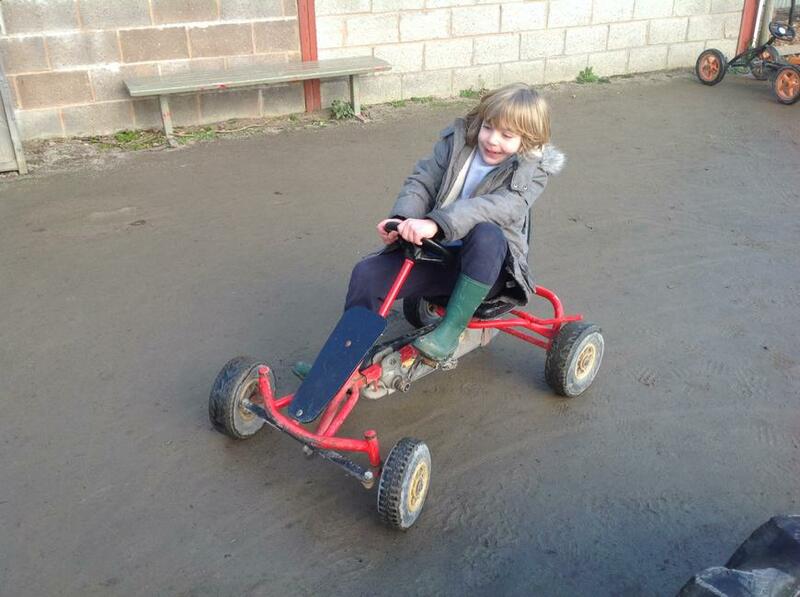 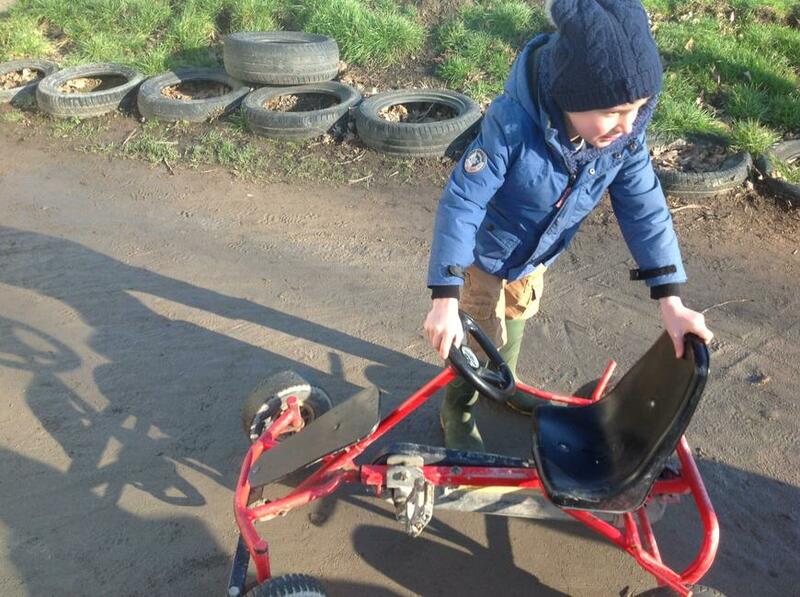 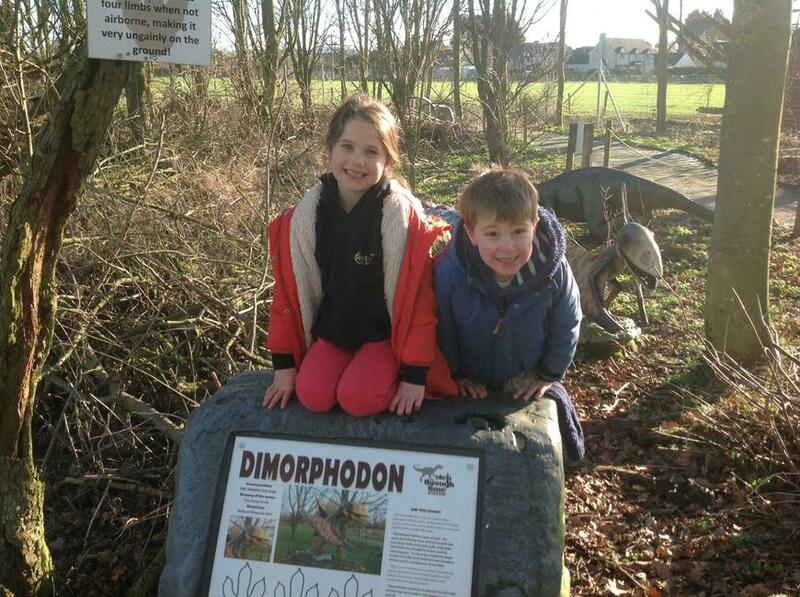 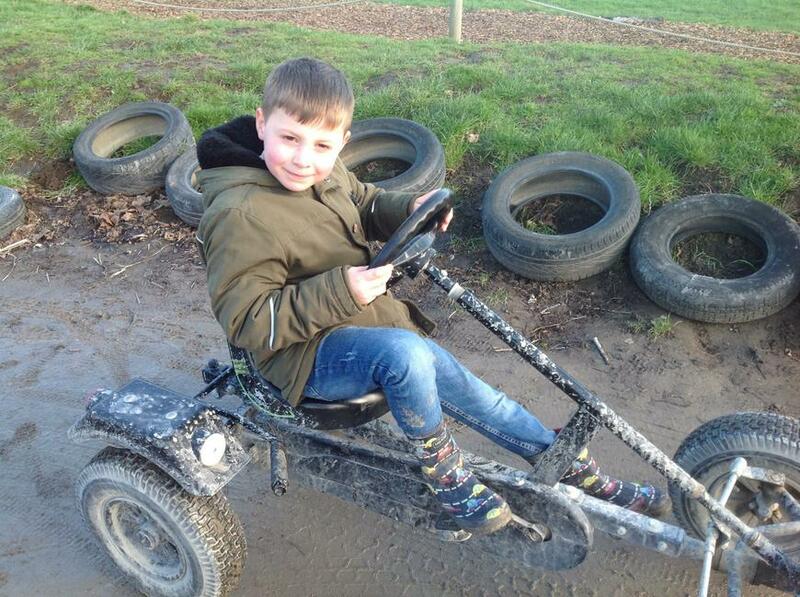 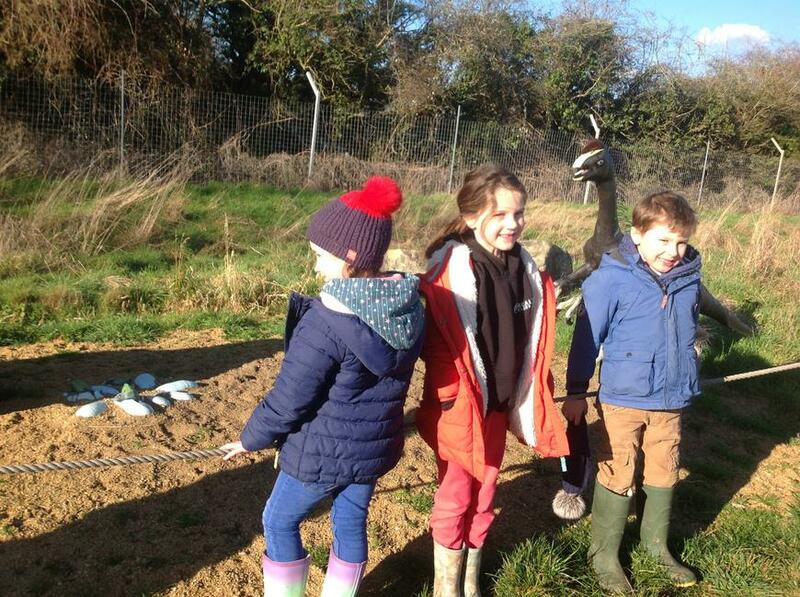 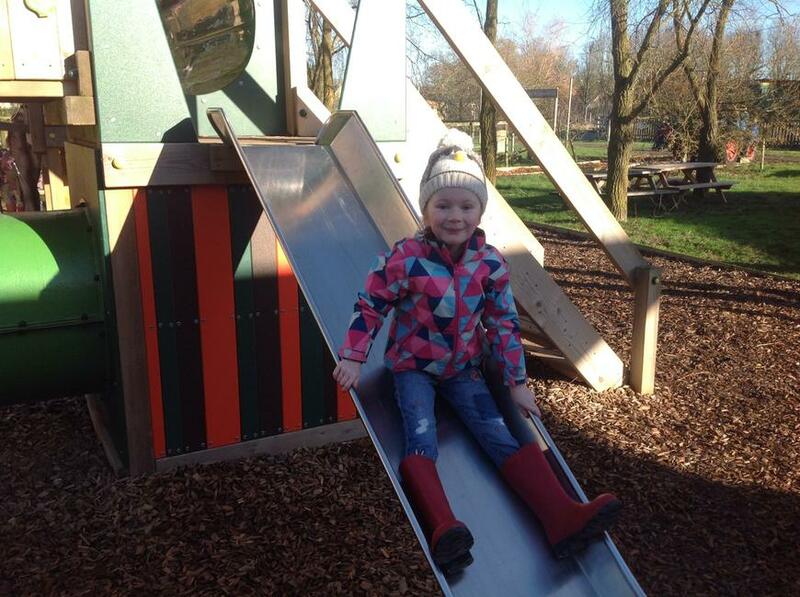 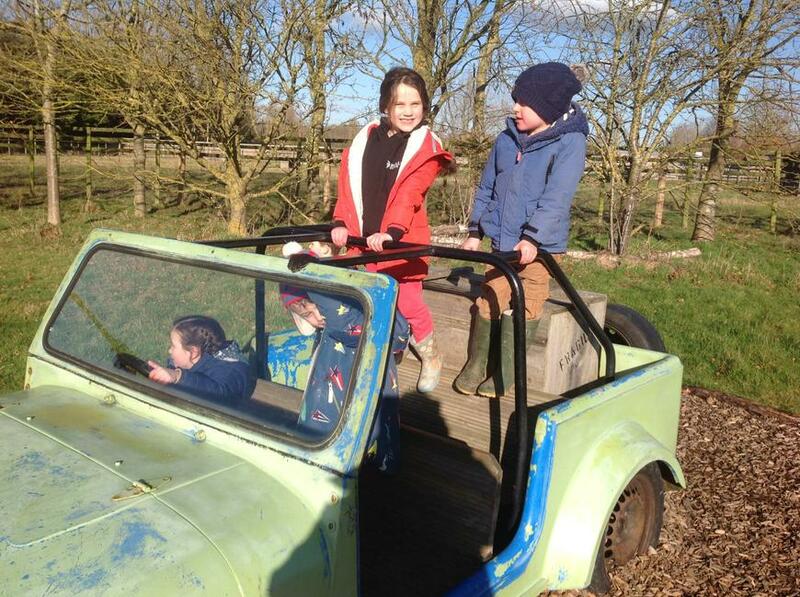 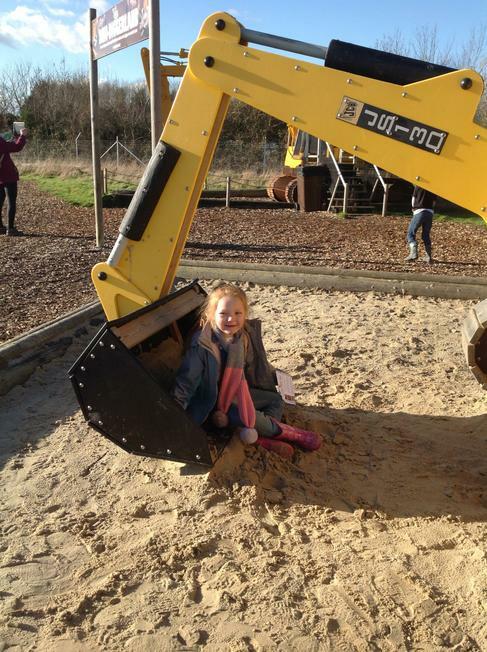 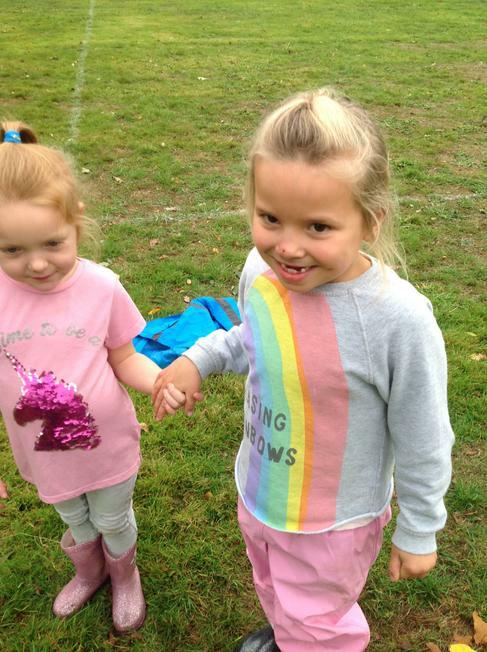 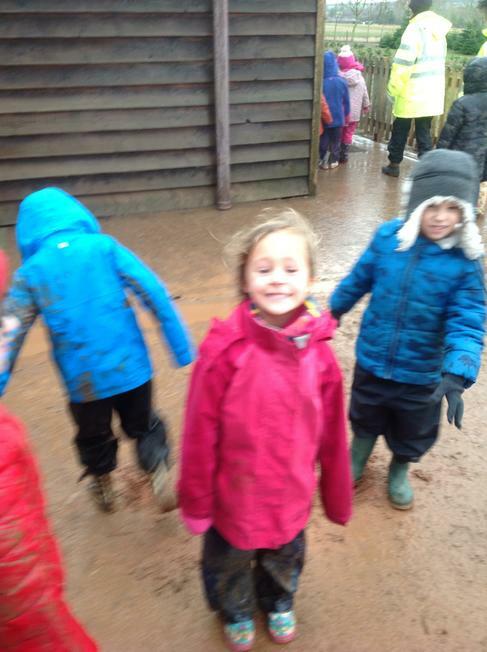 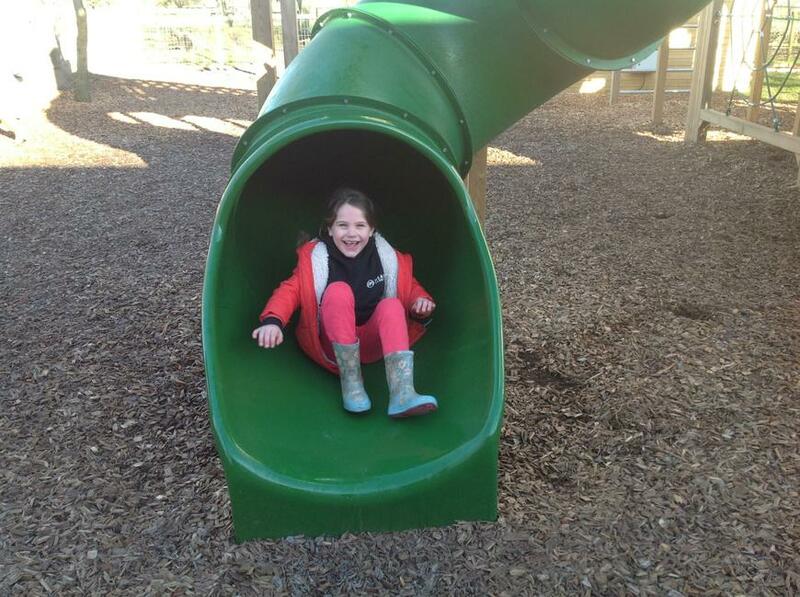 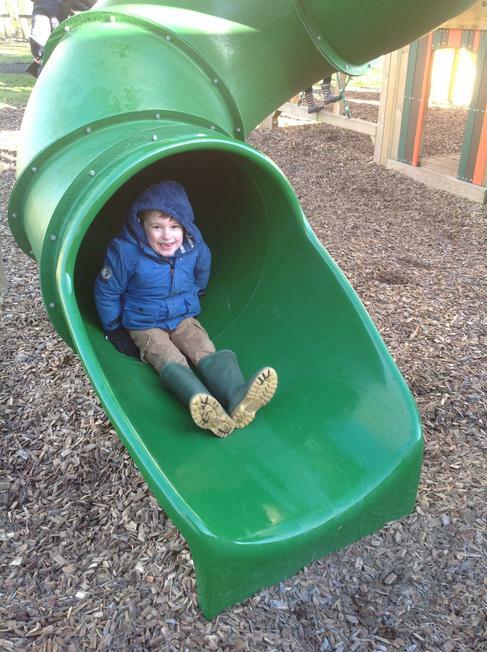 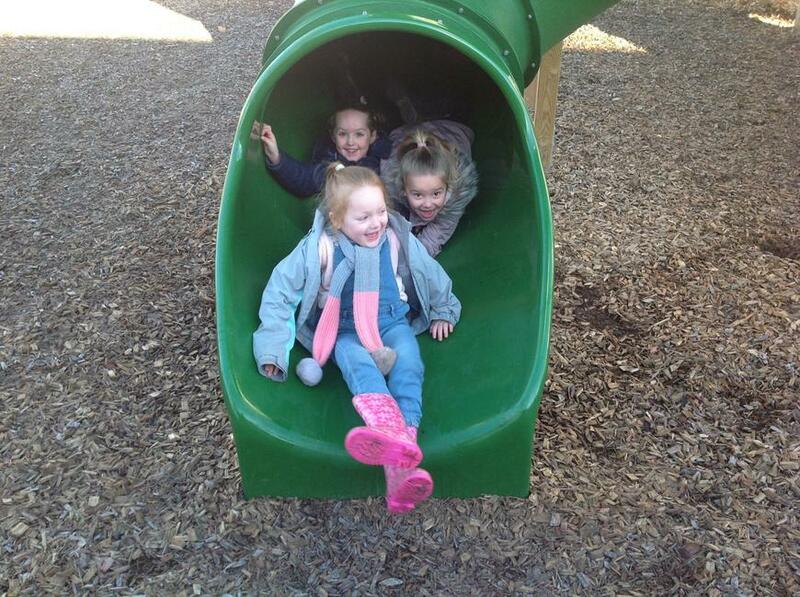 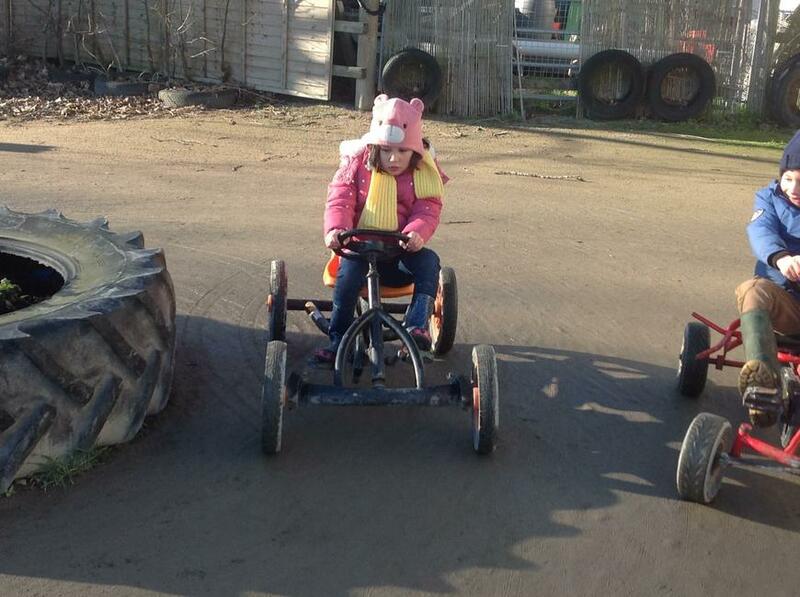 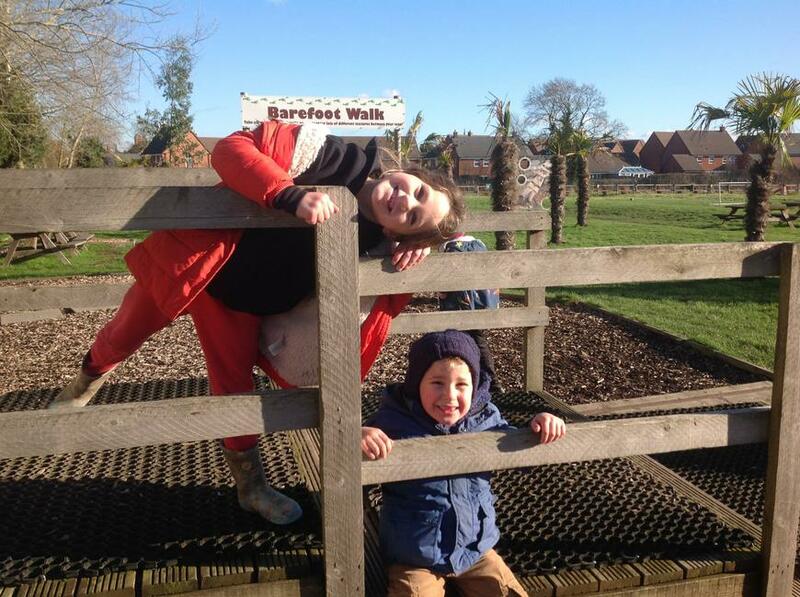 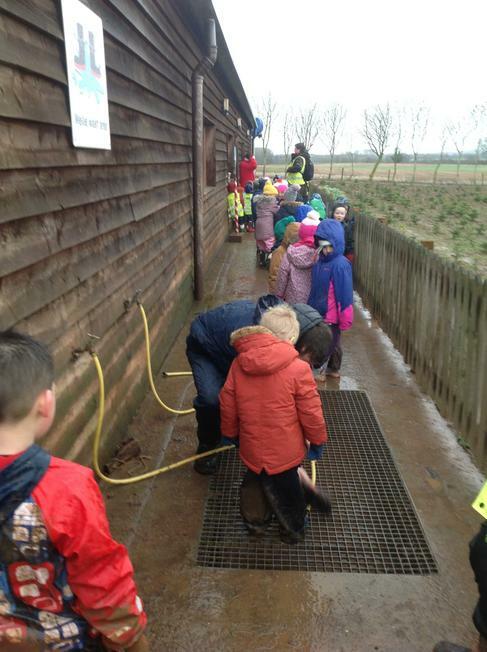 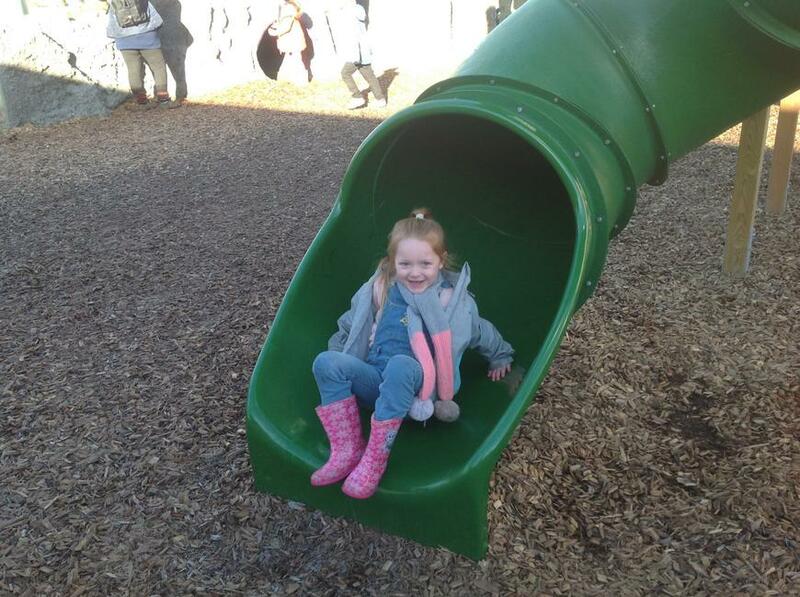 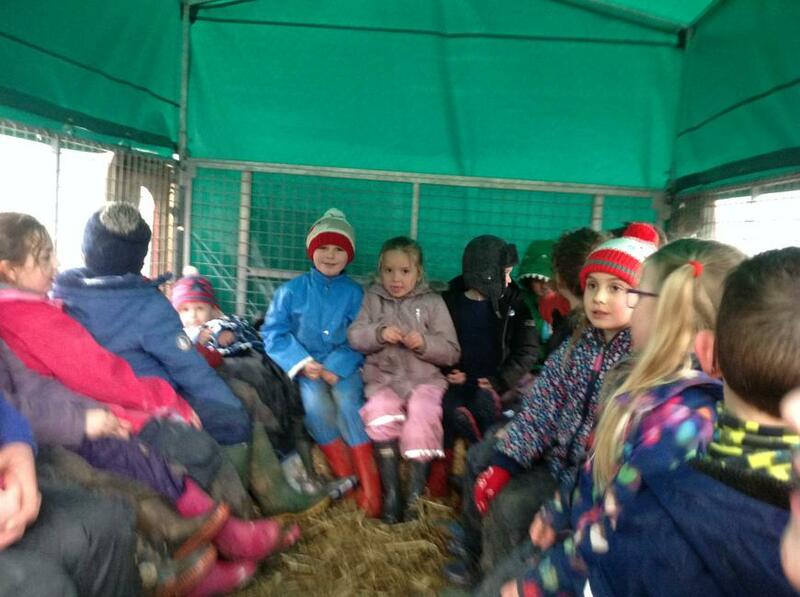 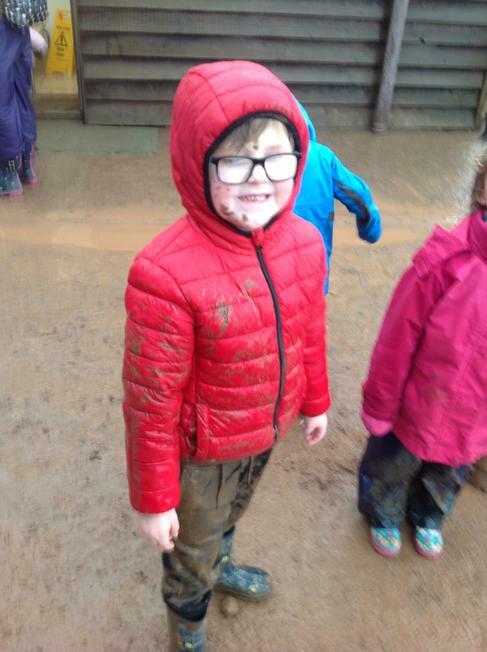 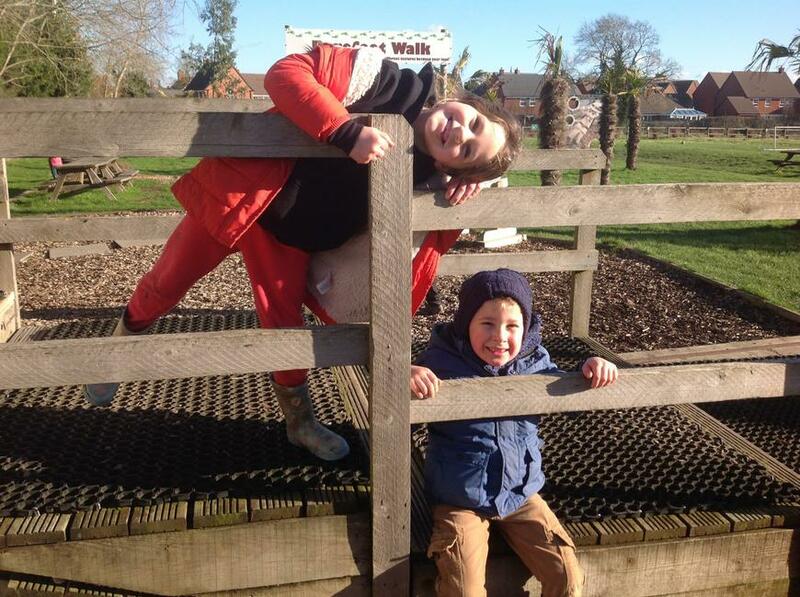 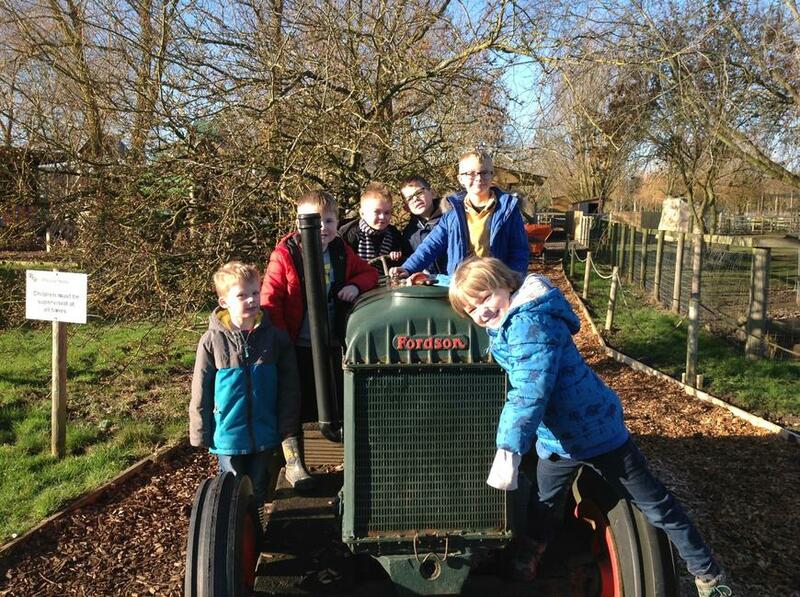 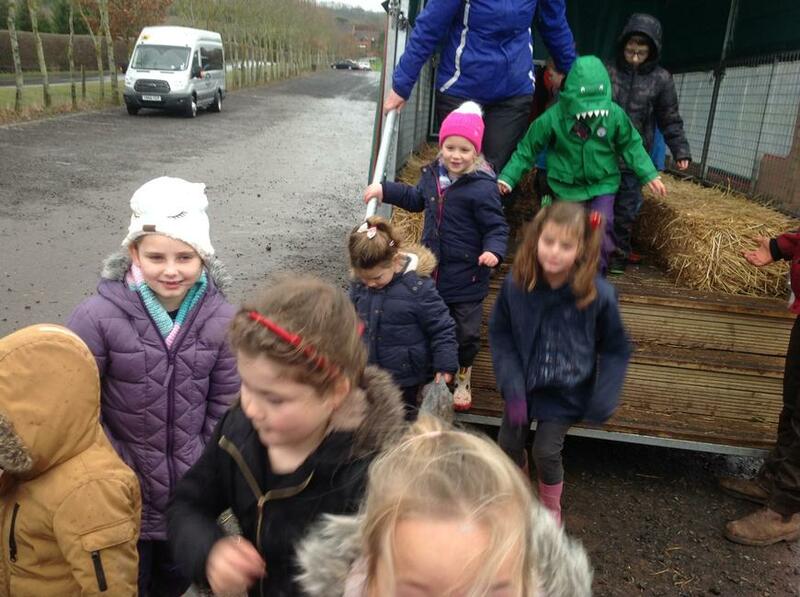 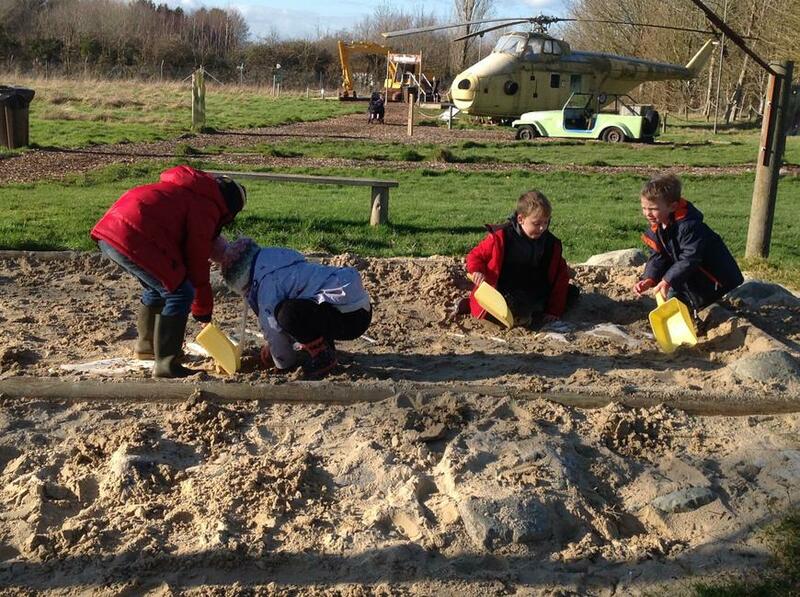 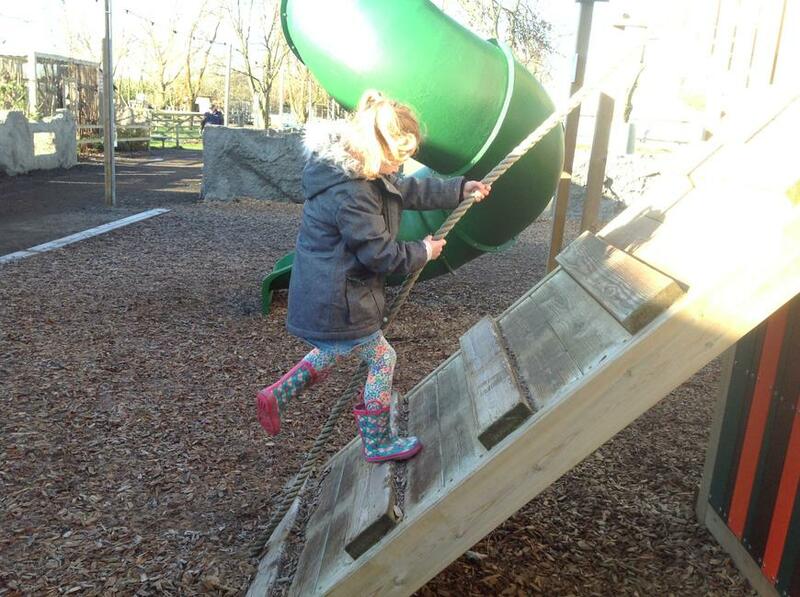 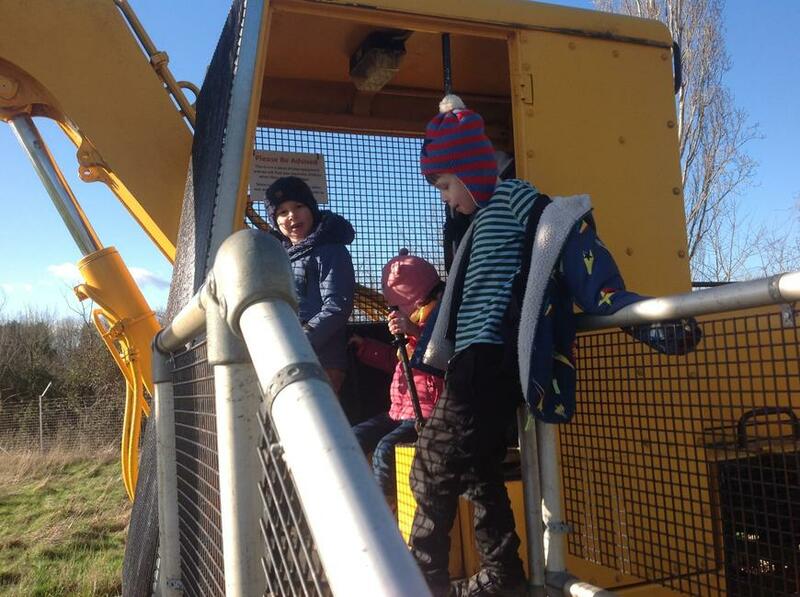 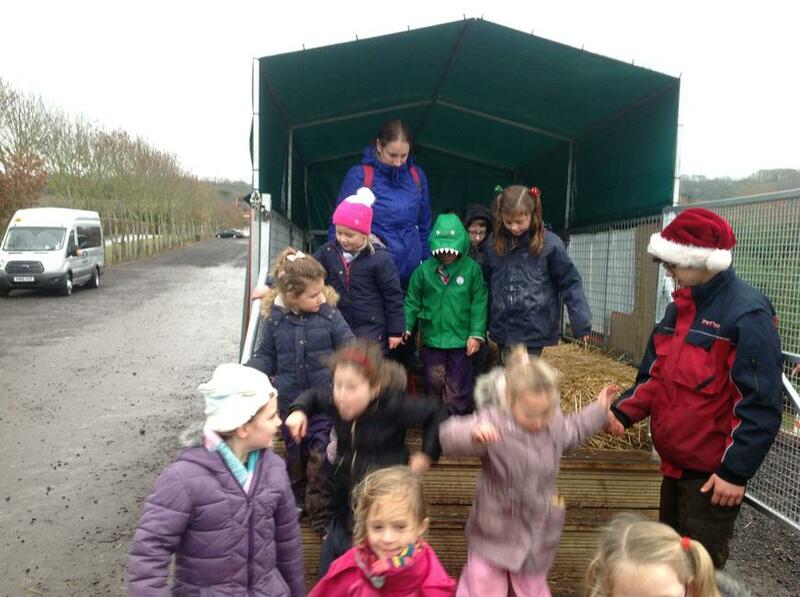 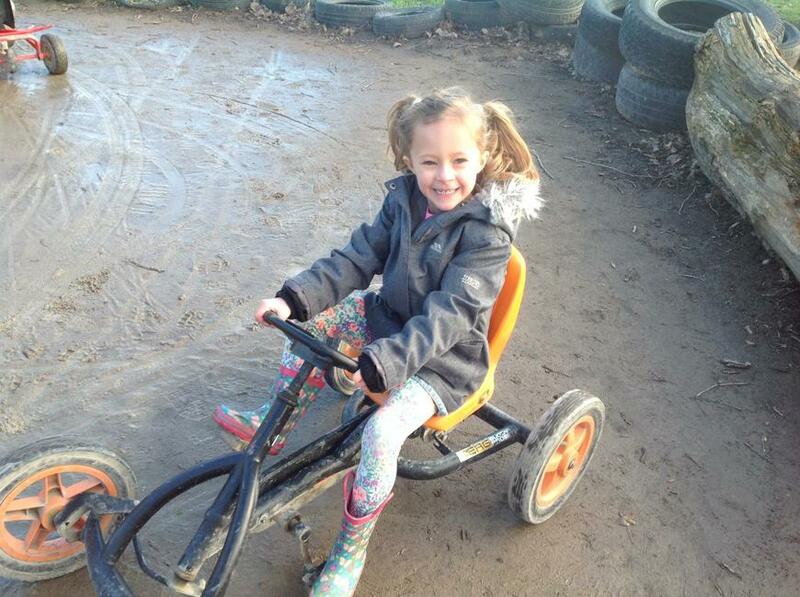 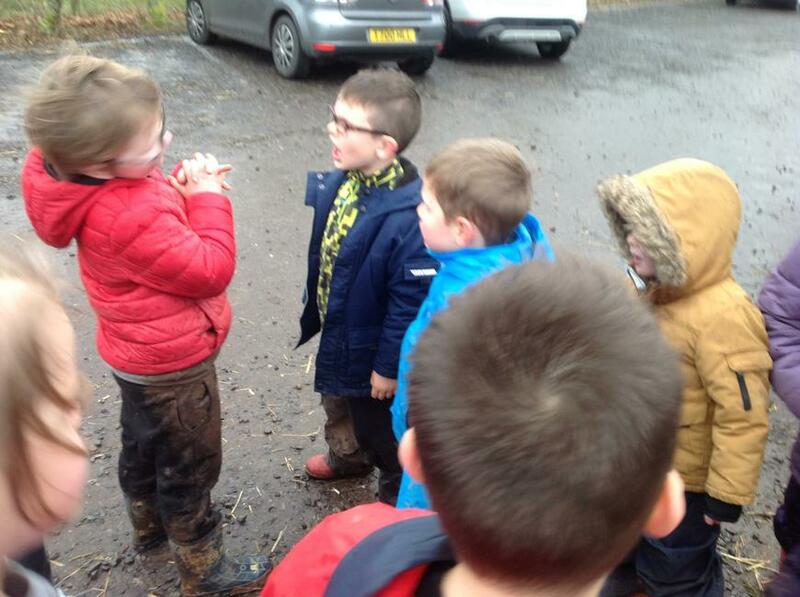 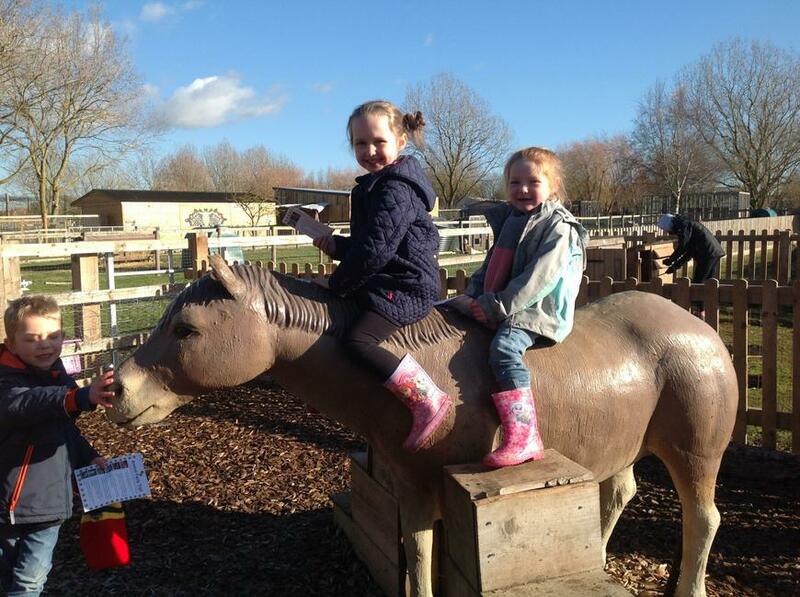 We had lots of fun in the mud! 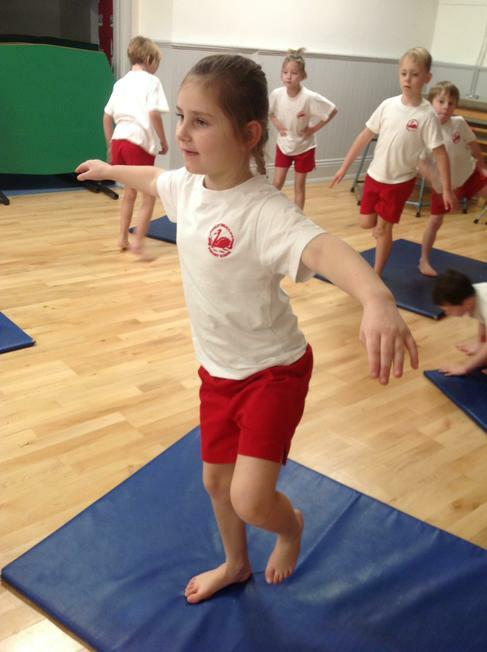 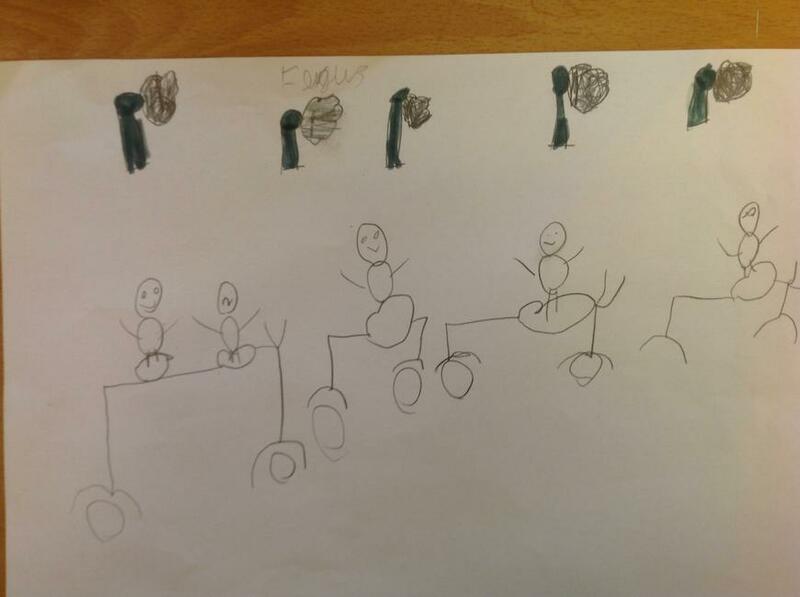 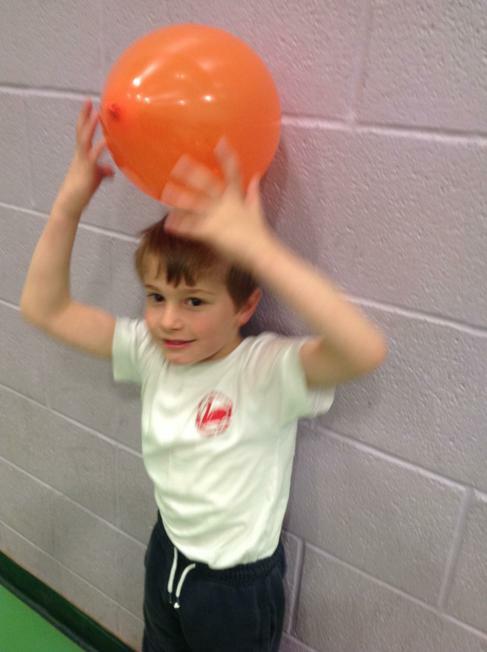 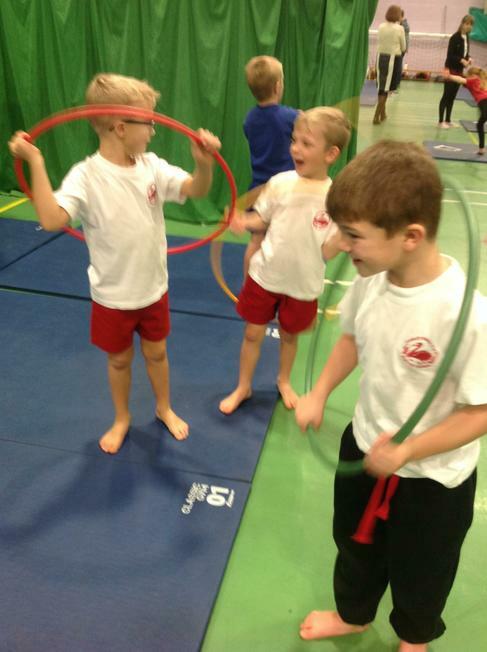 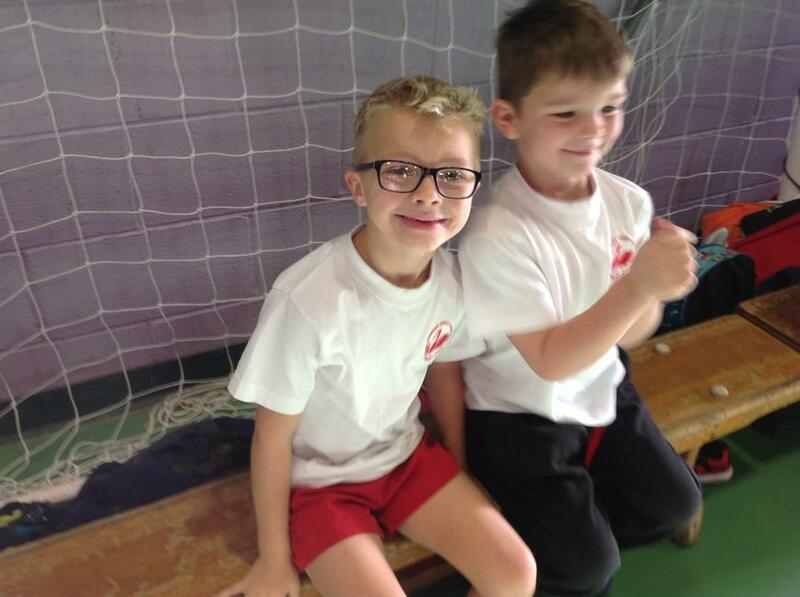 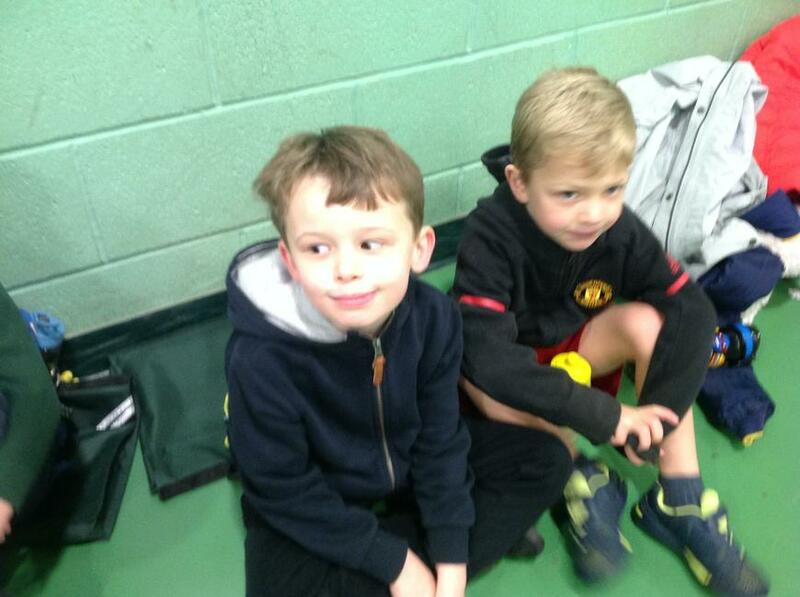 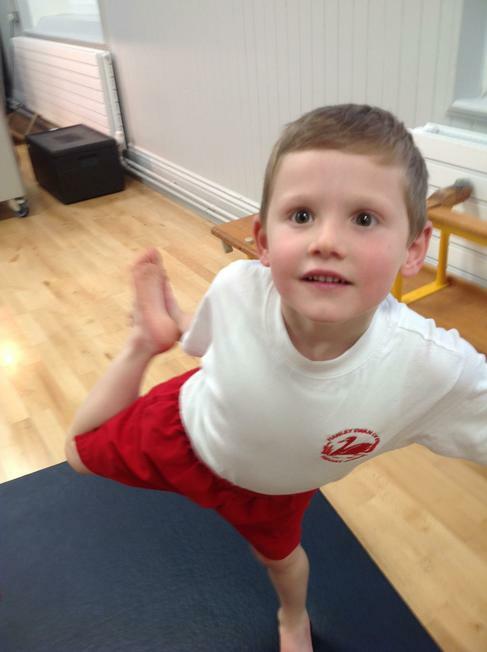 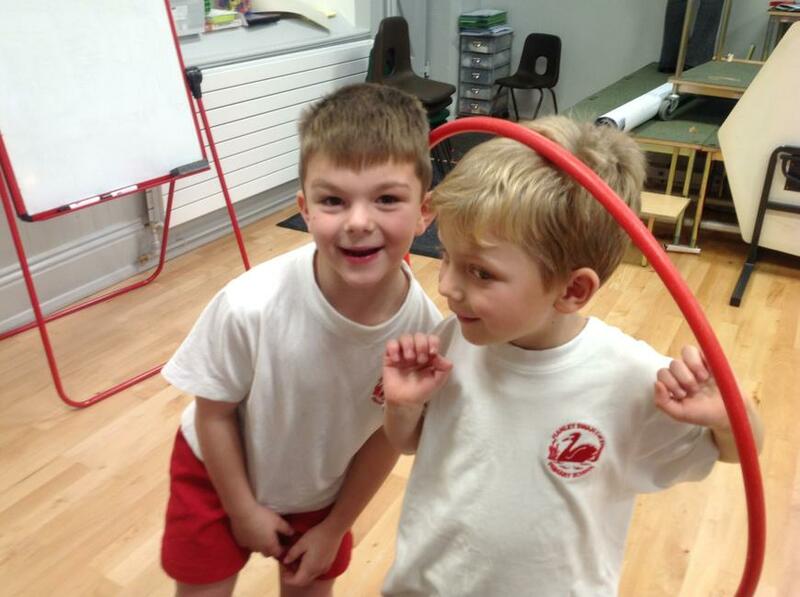 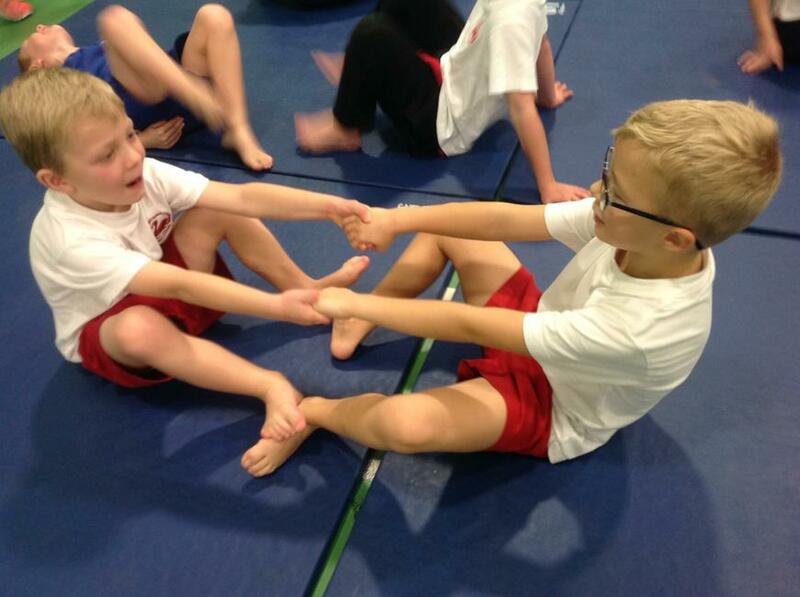 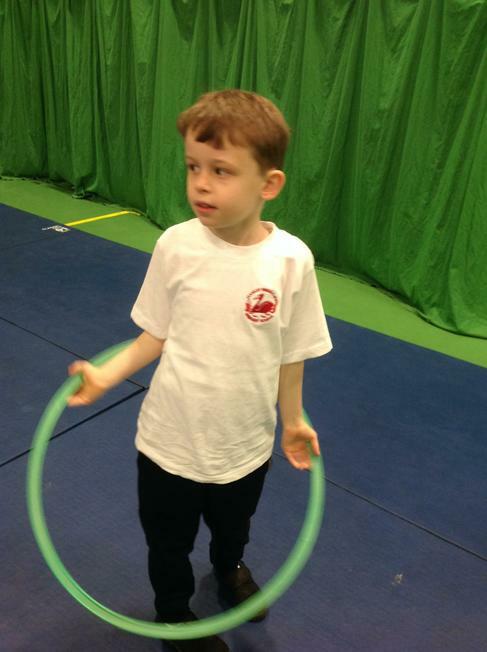 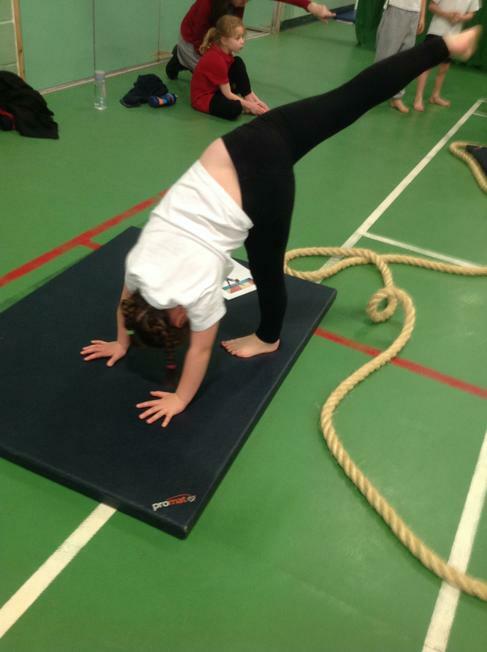 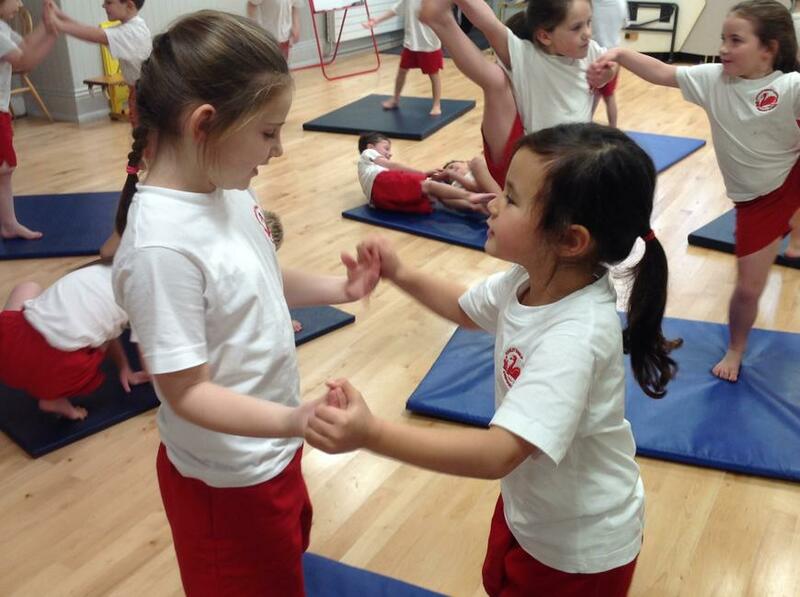 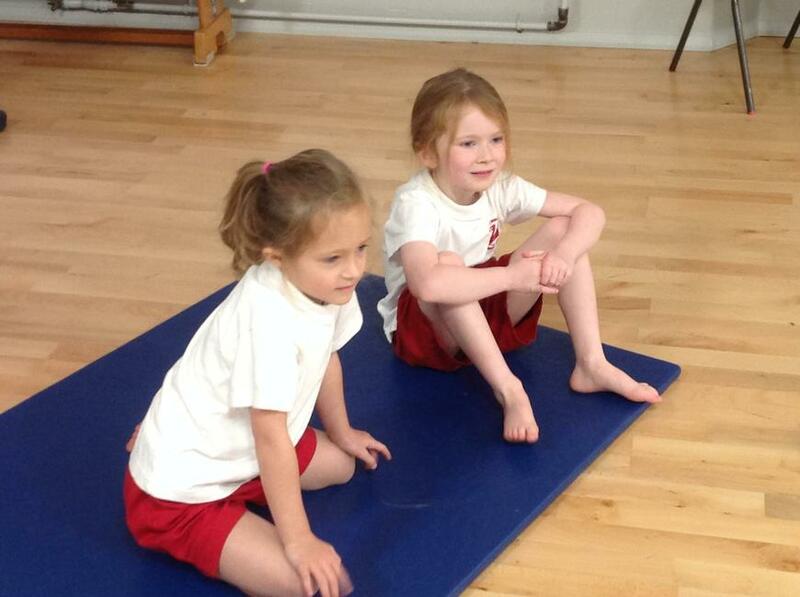 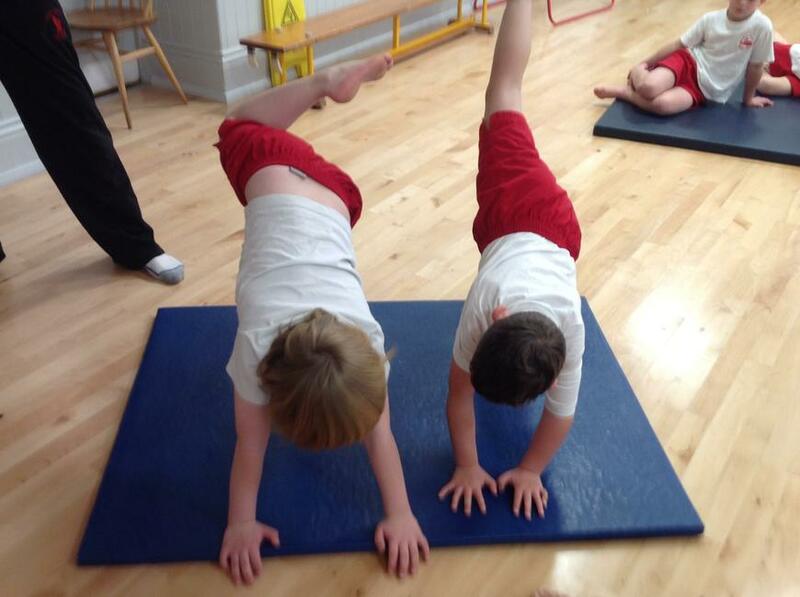 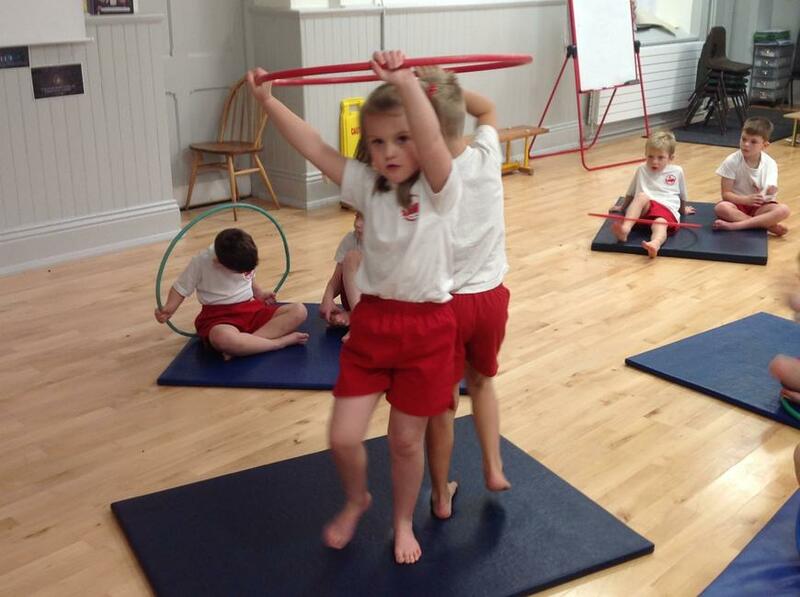 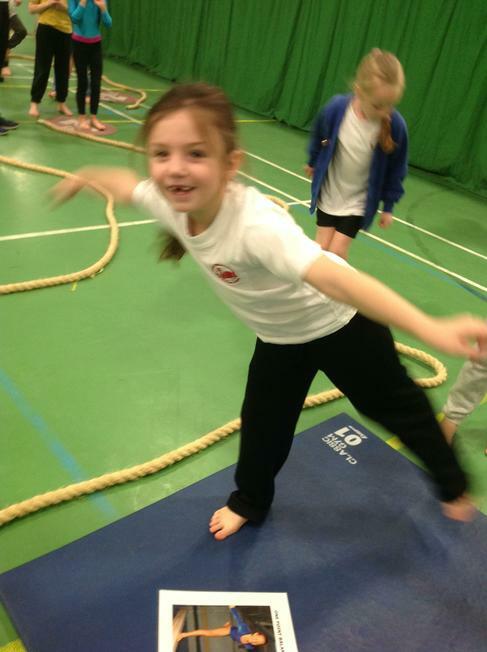 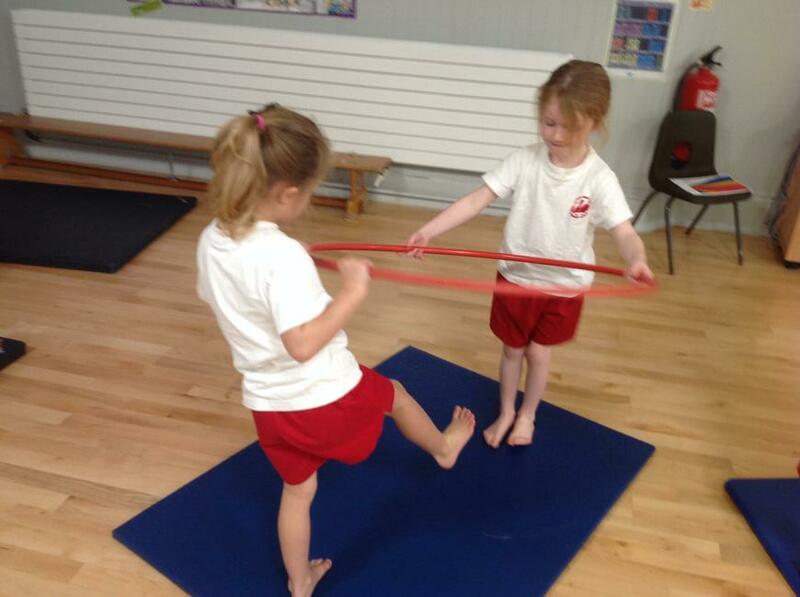 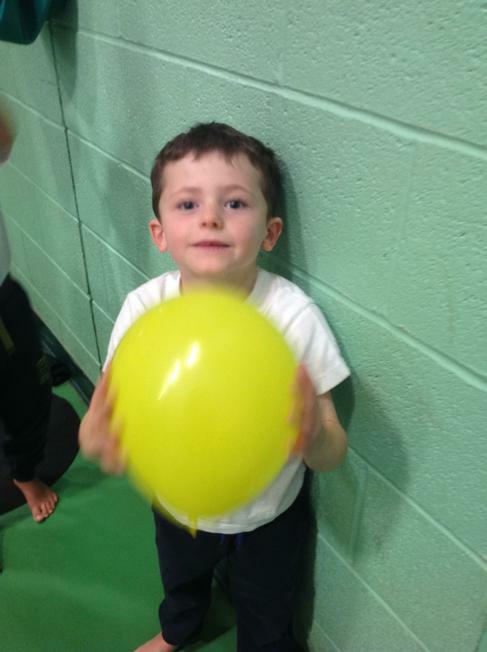 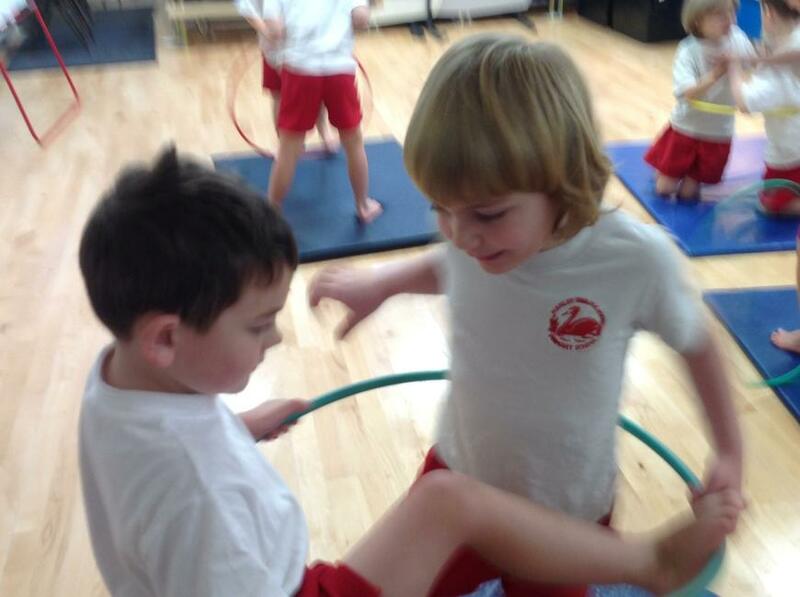 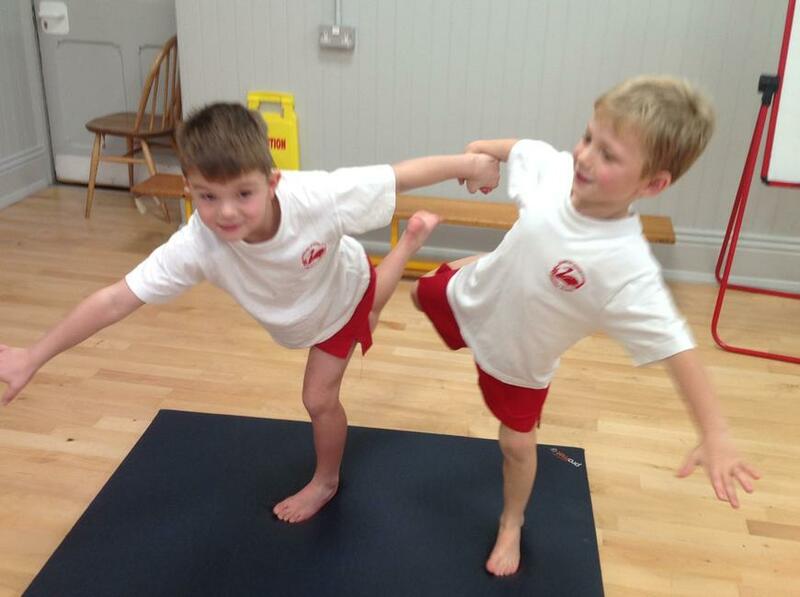 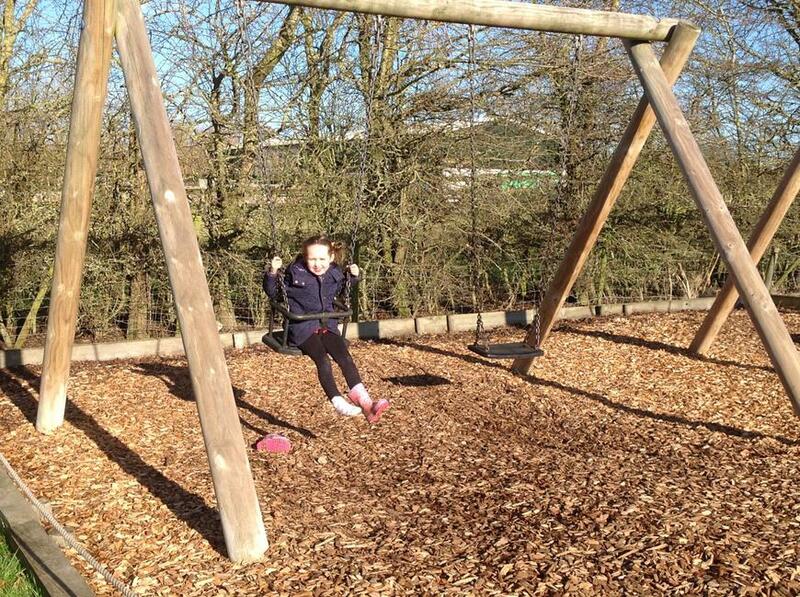 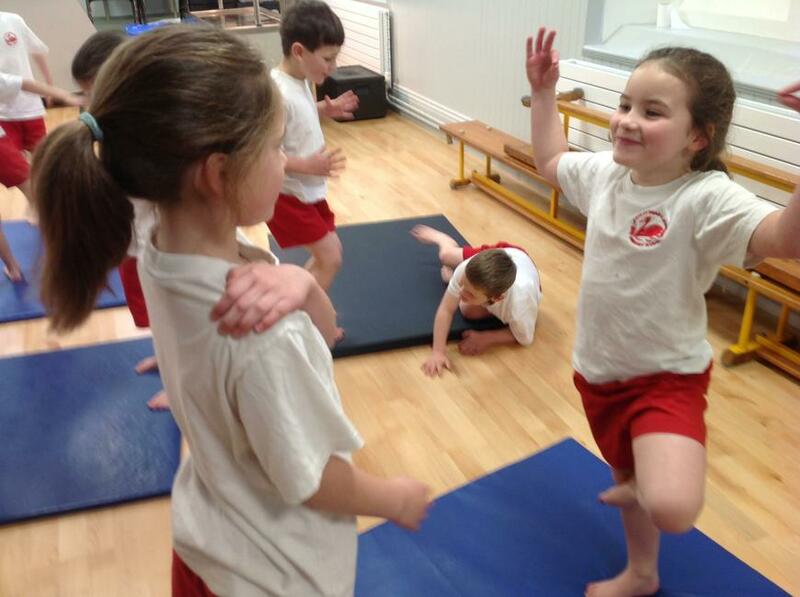 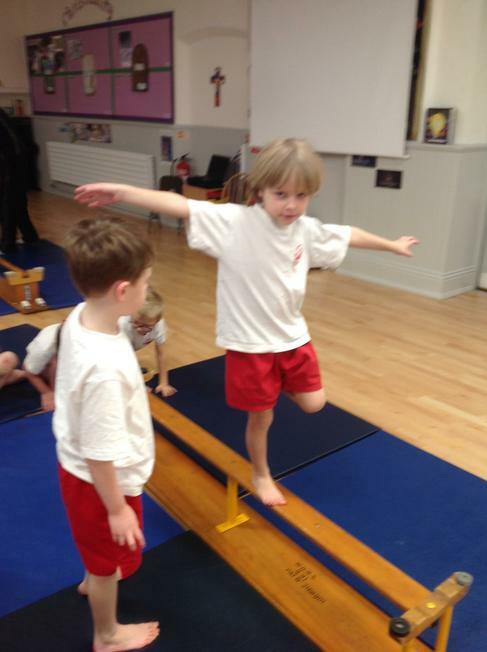 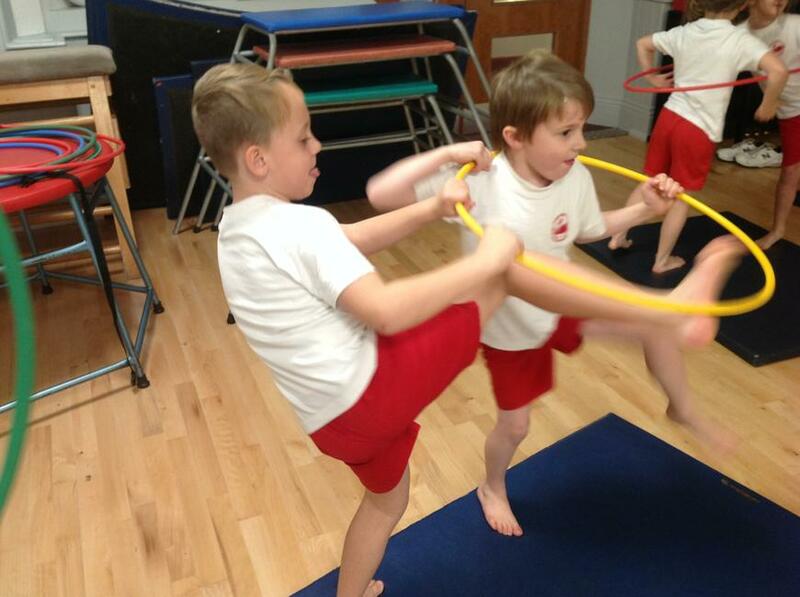 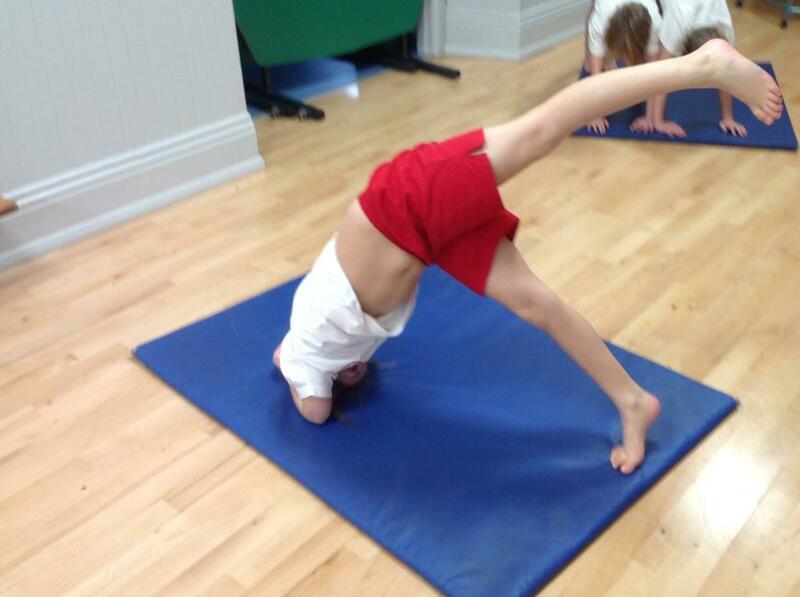 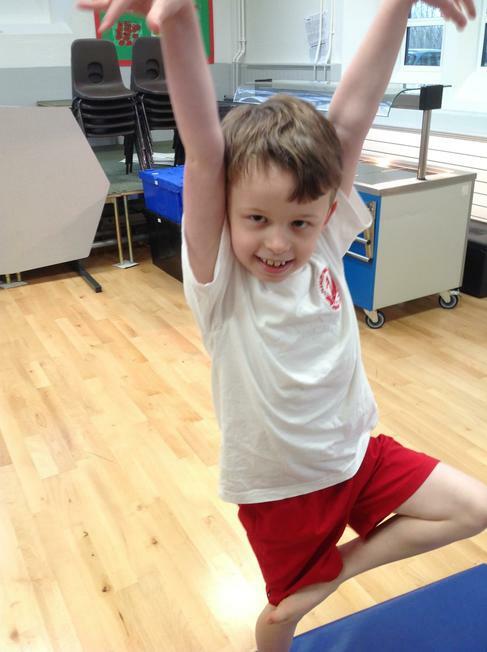 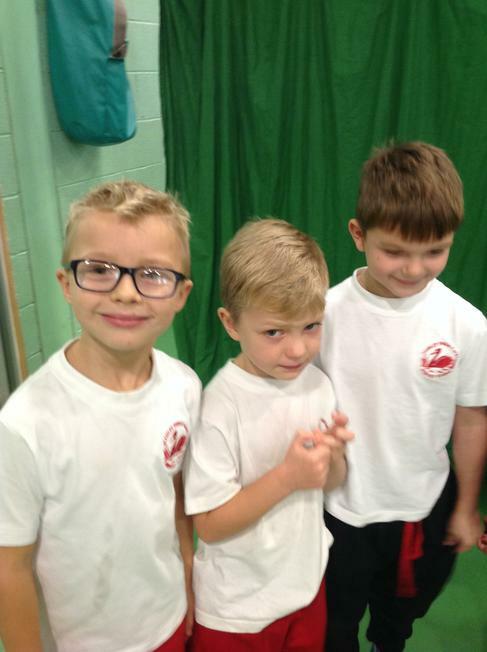 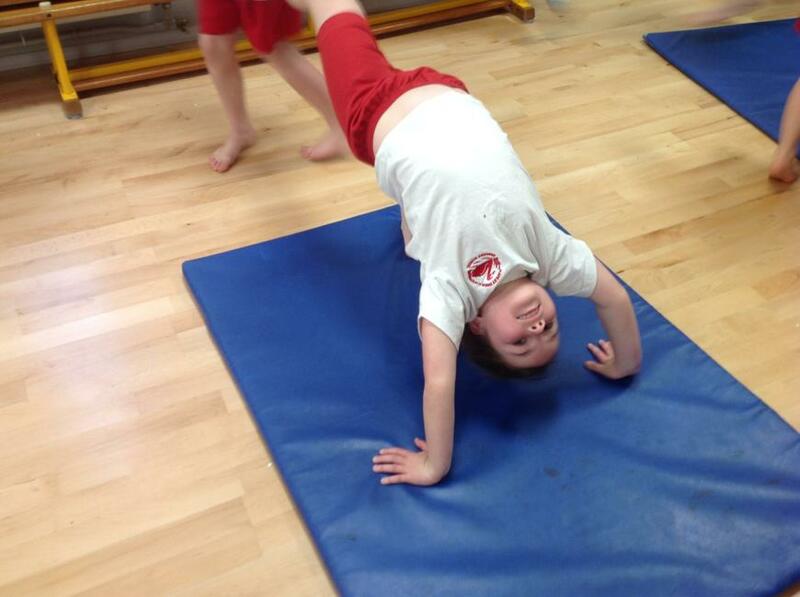 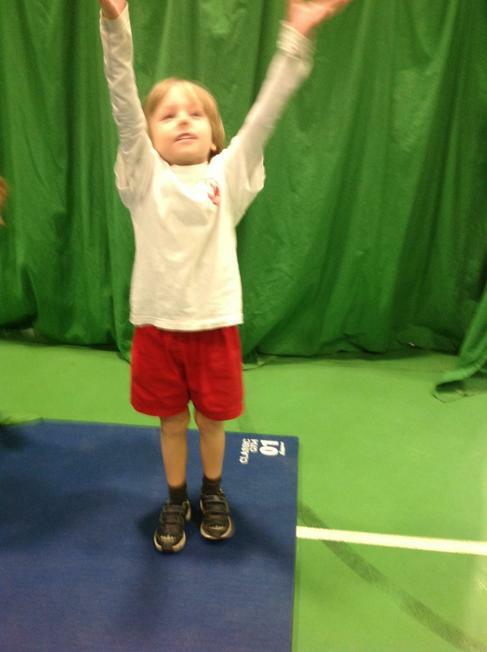 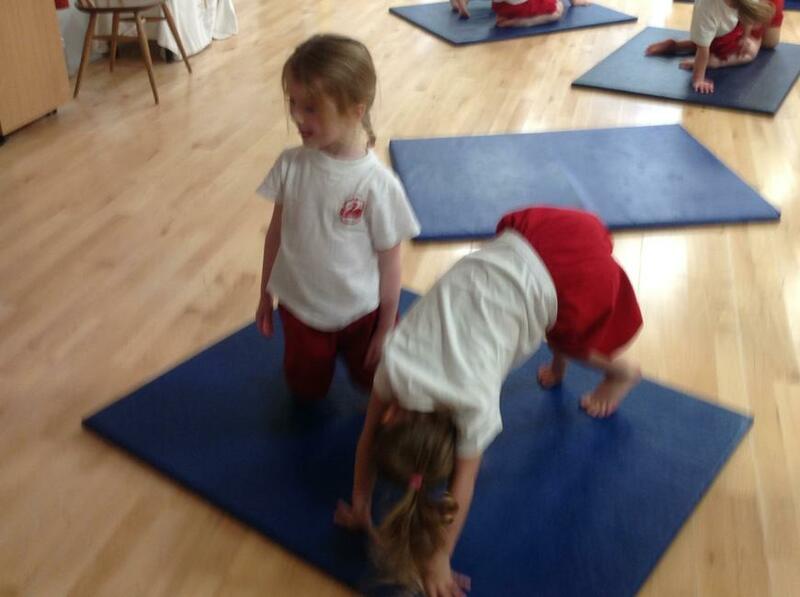 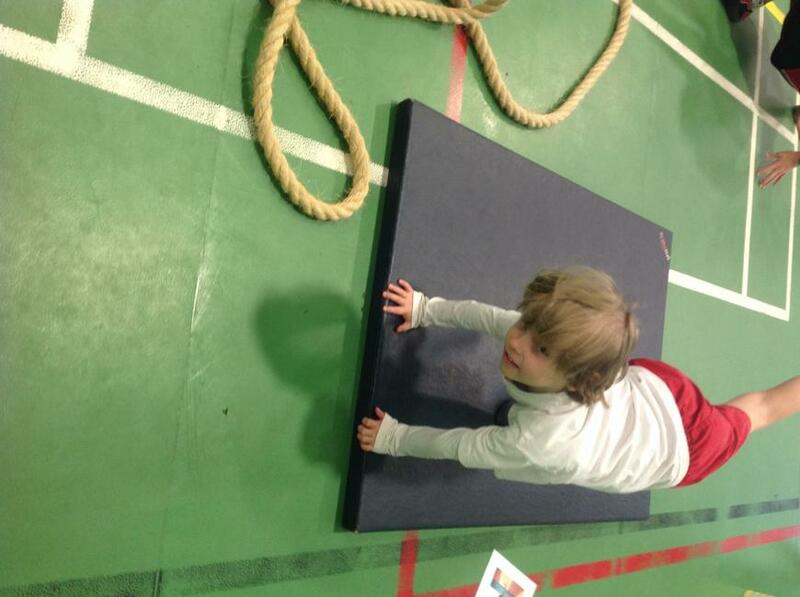 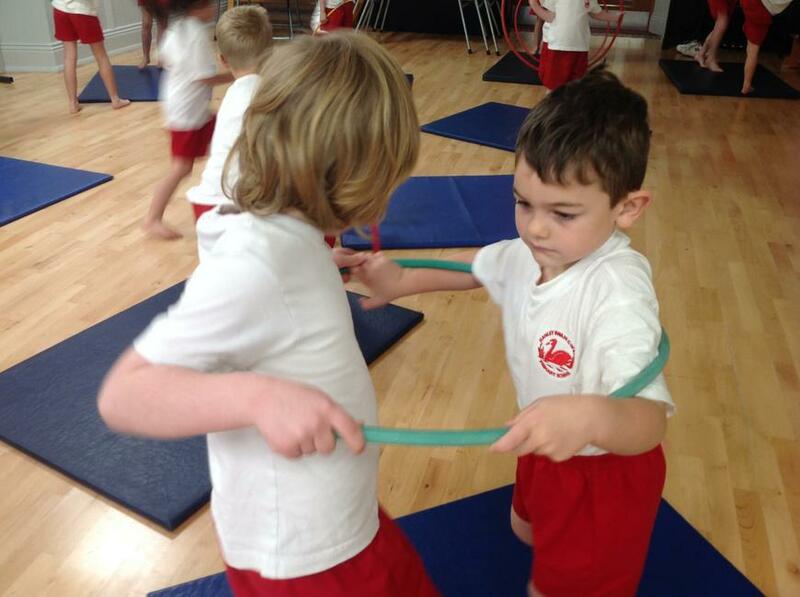 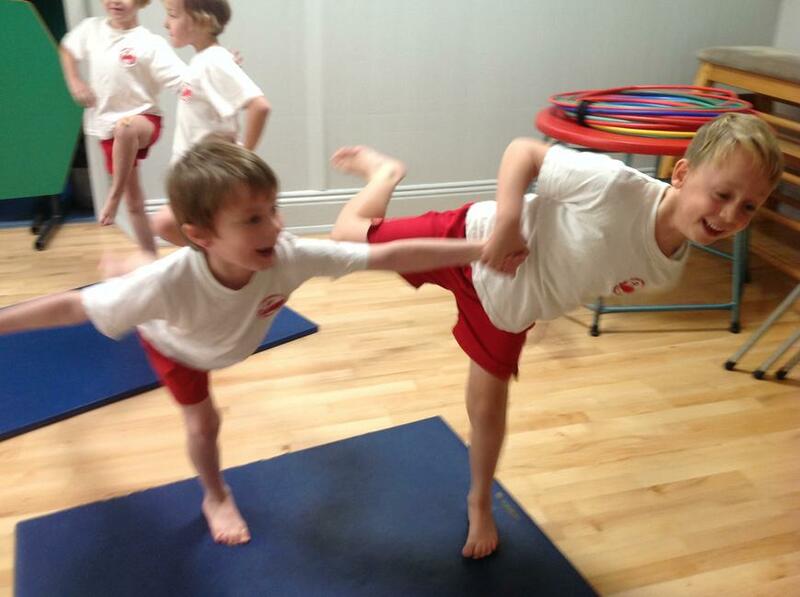 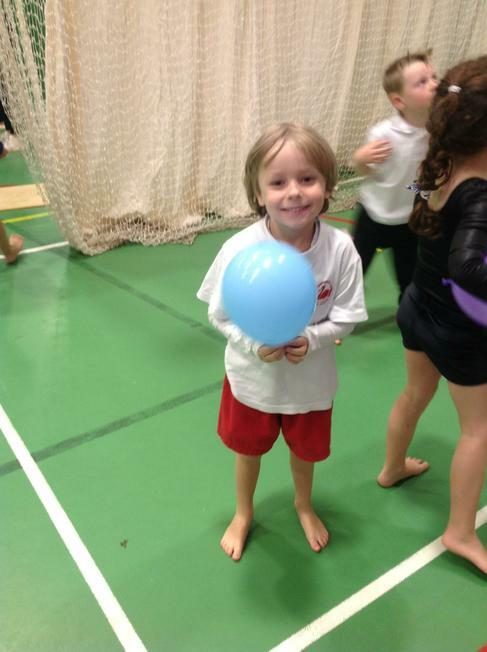 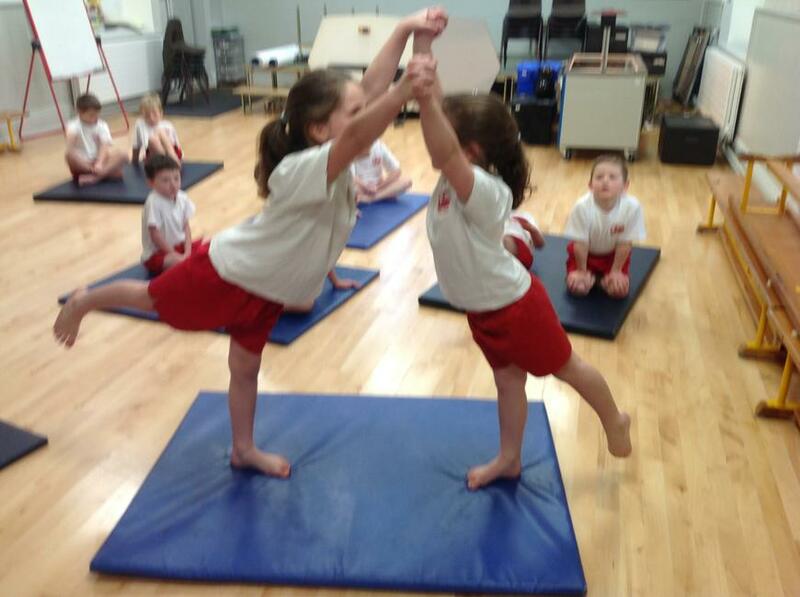 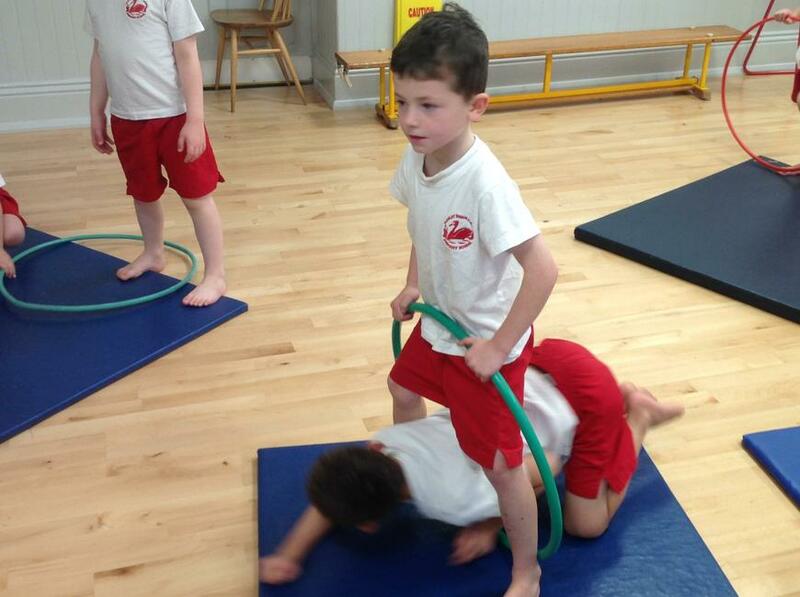 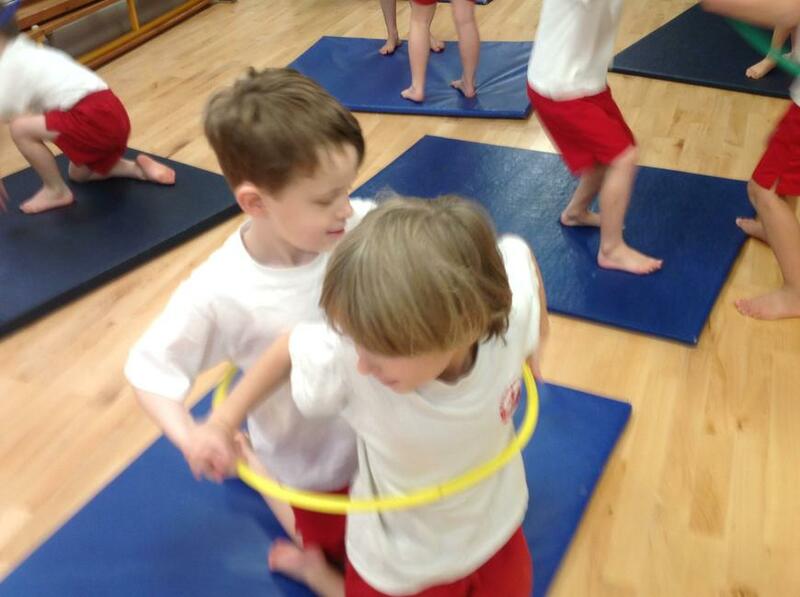 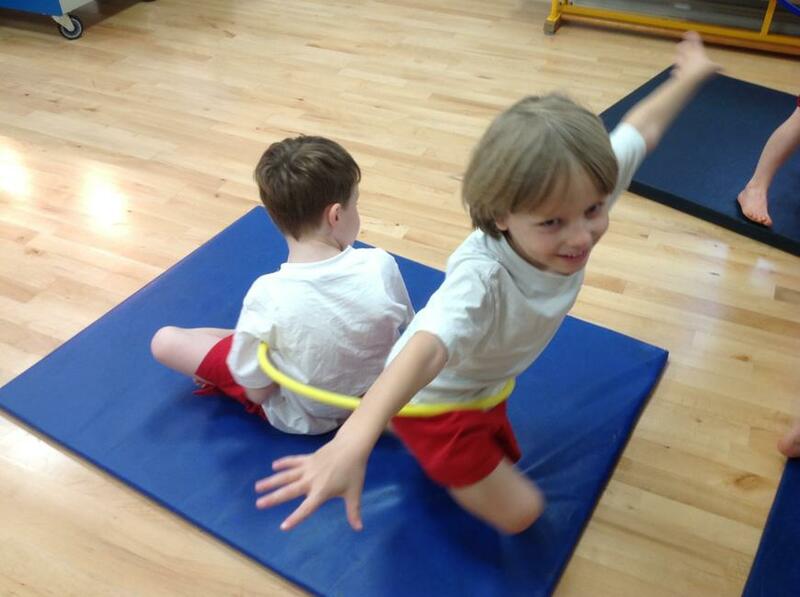 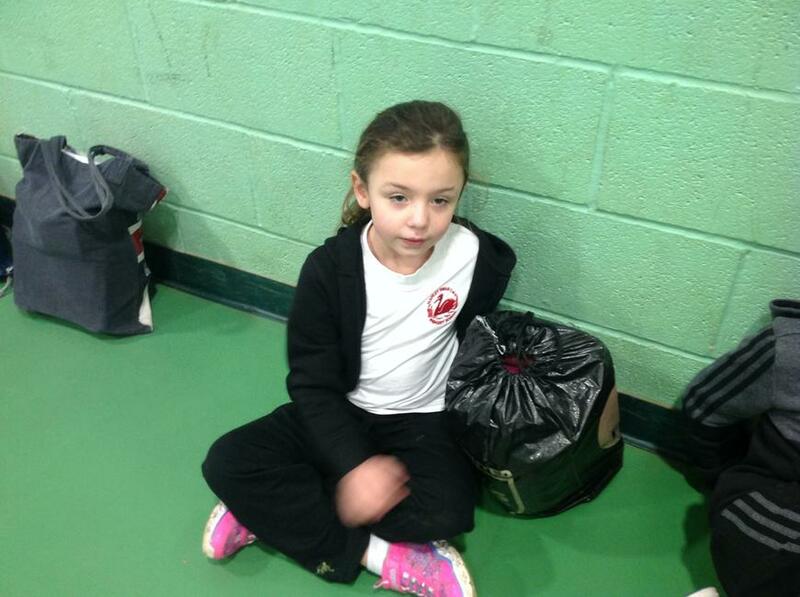 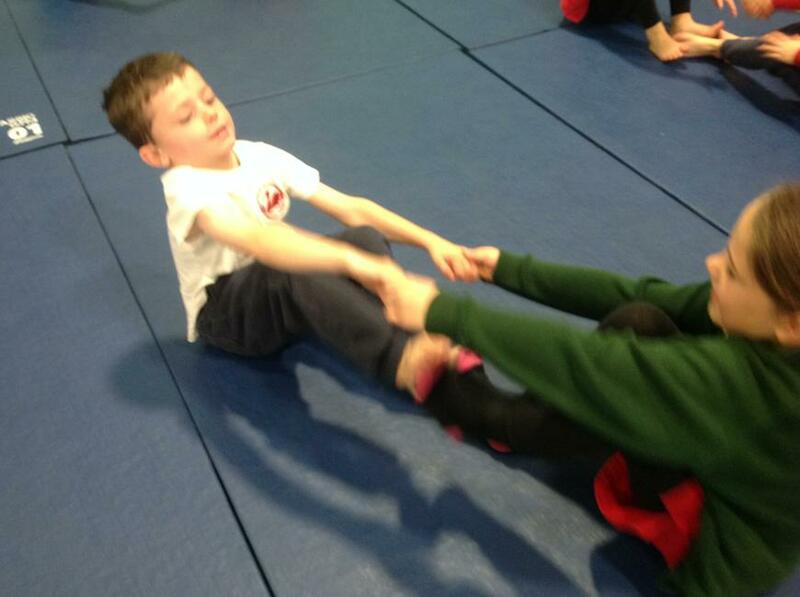 Class 2 - Gymnastics Fun! 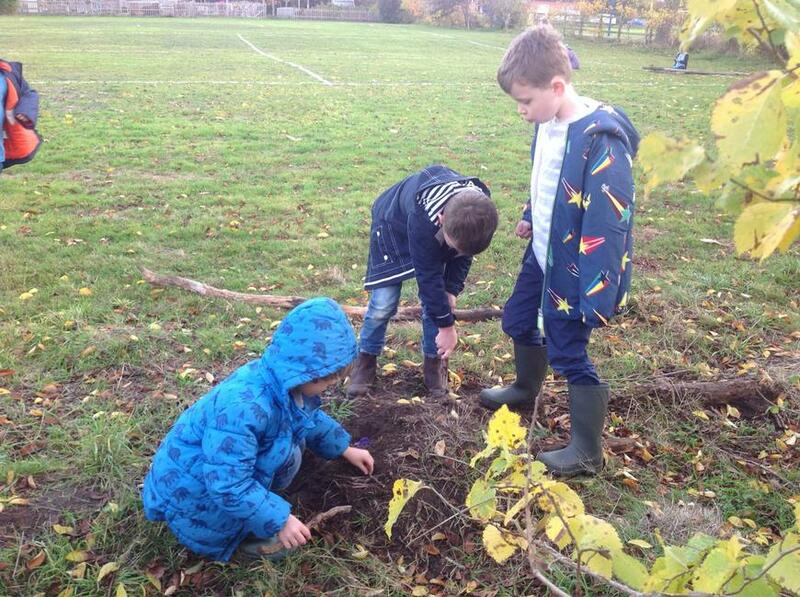 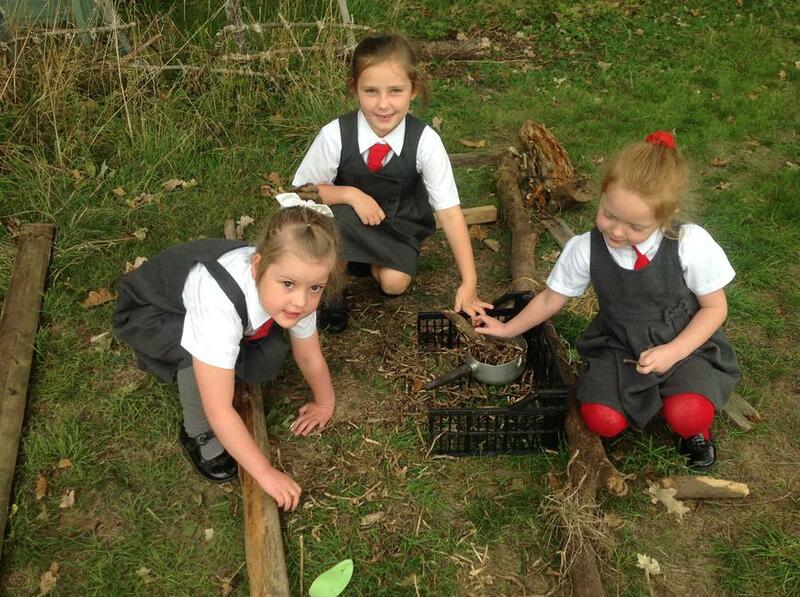 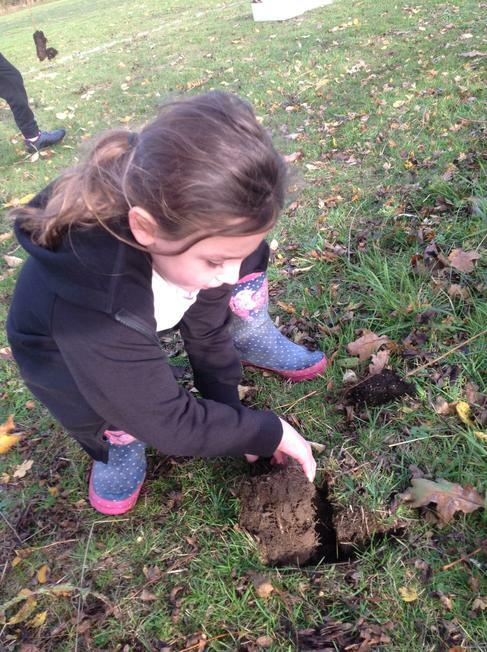 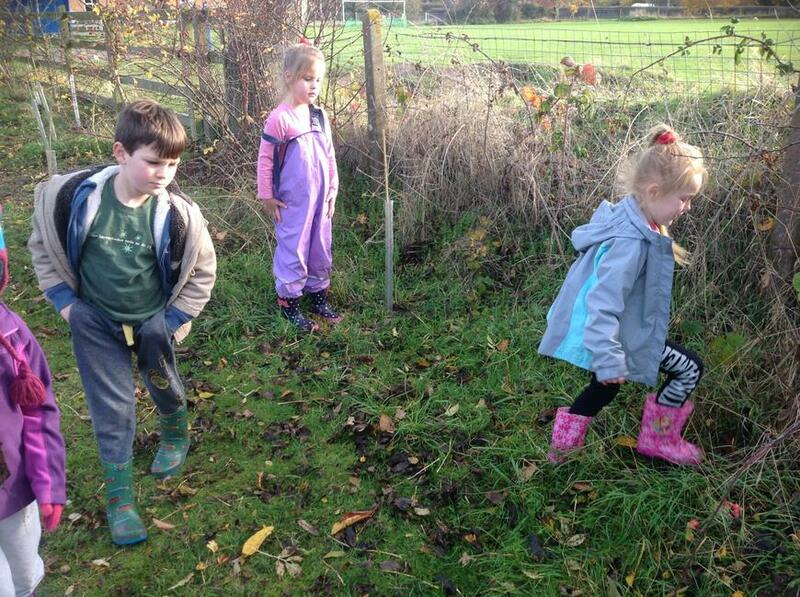 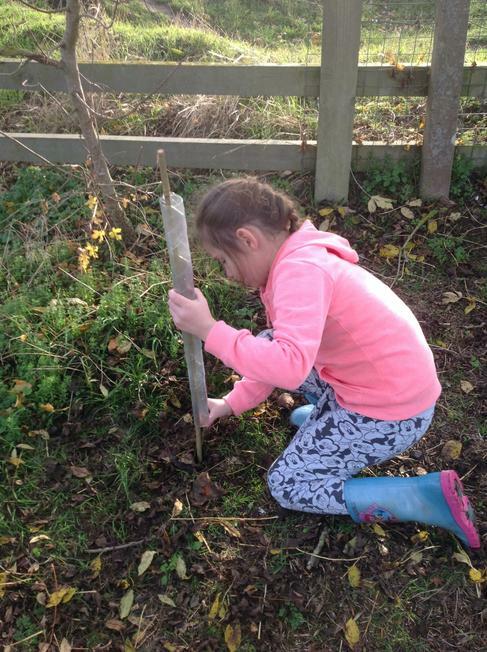 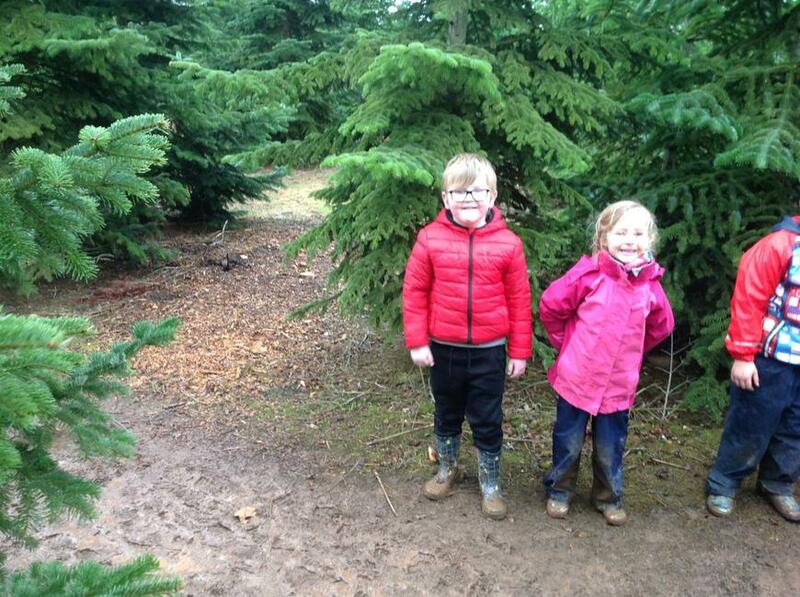 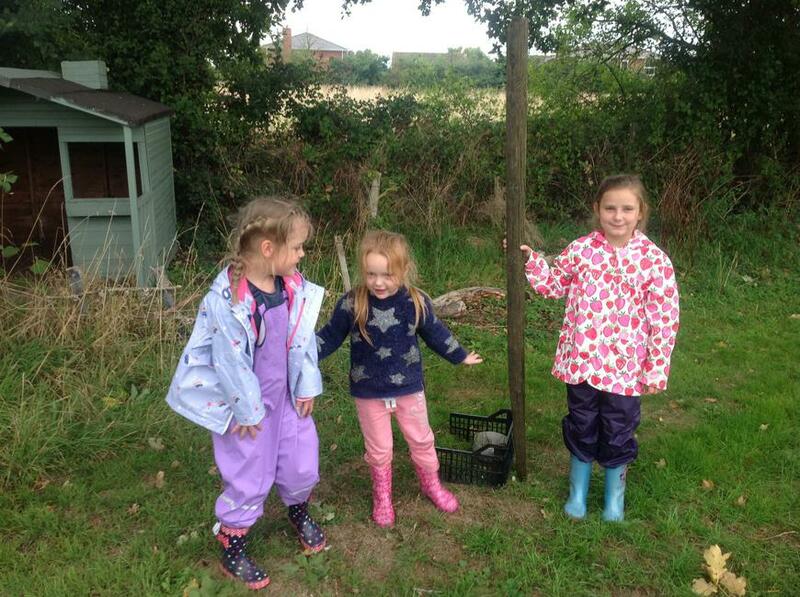 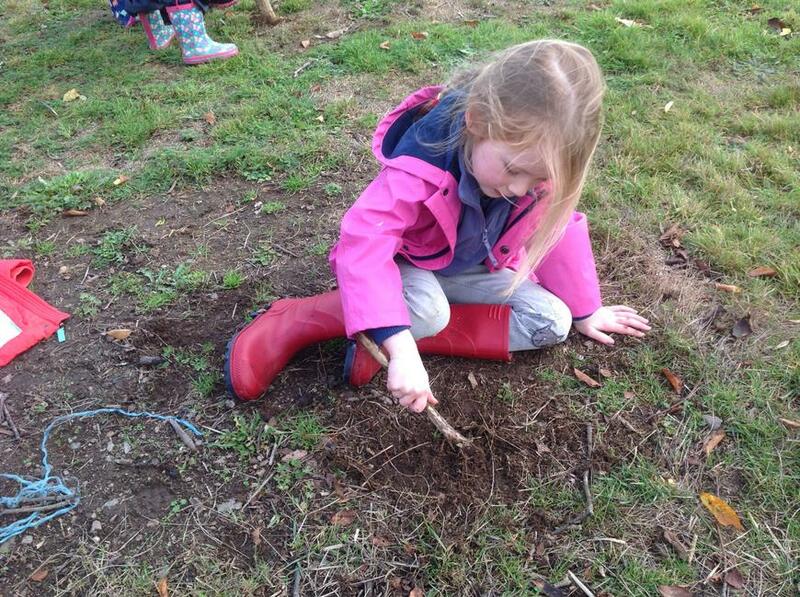 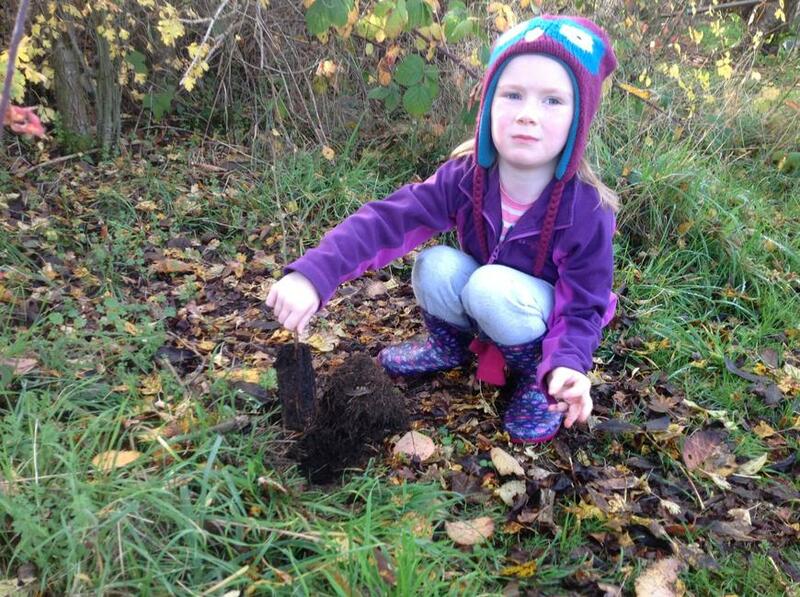 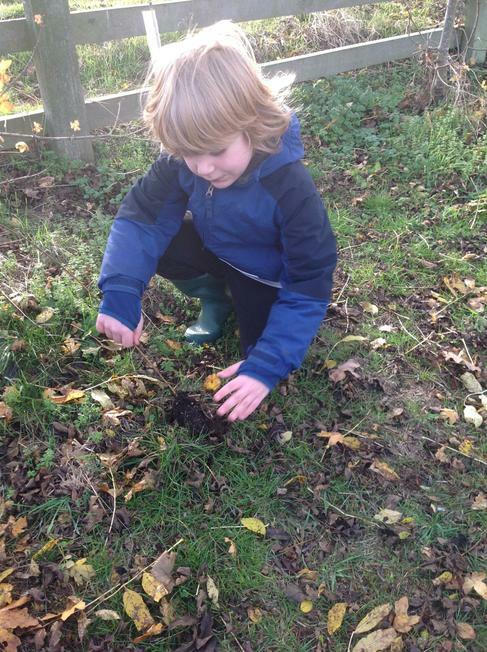 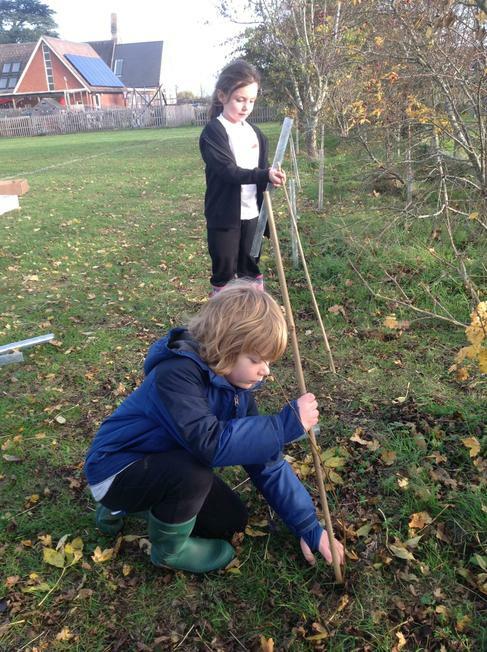 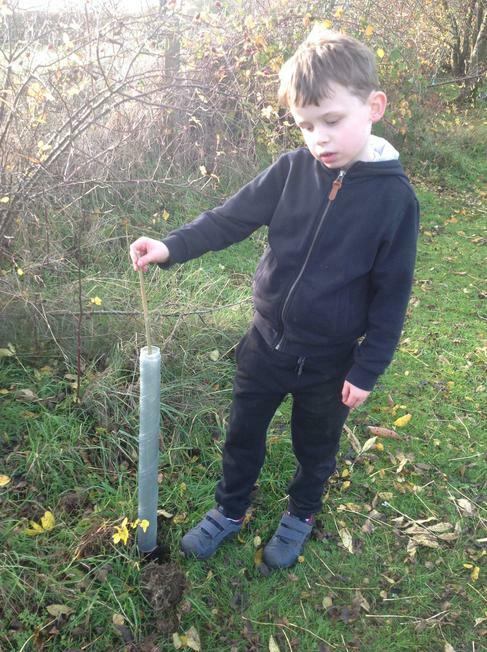 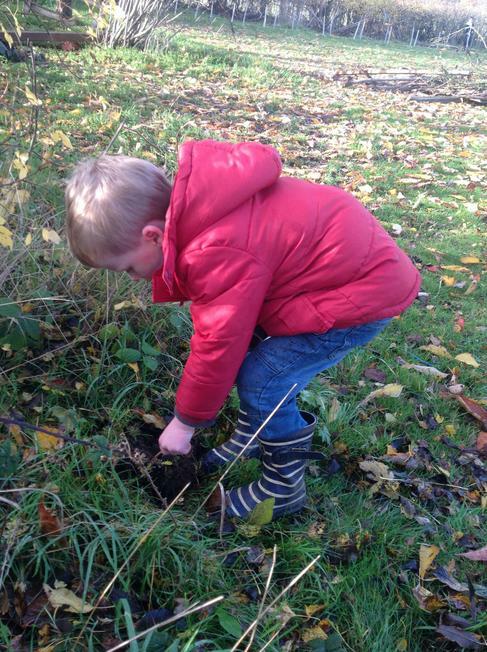 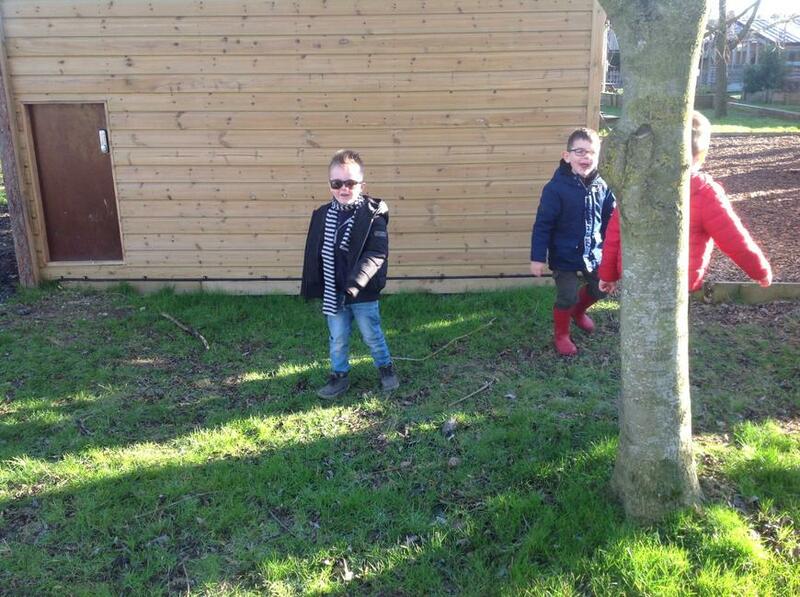 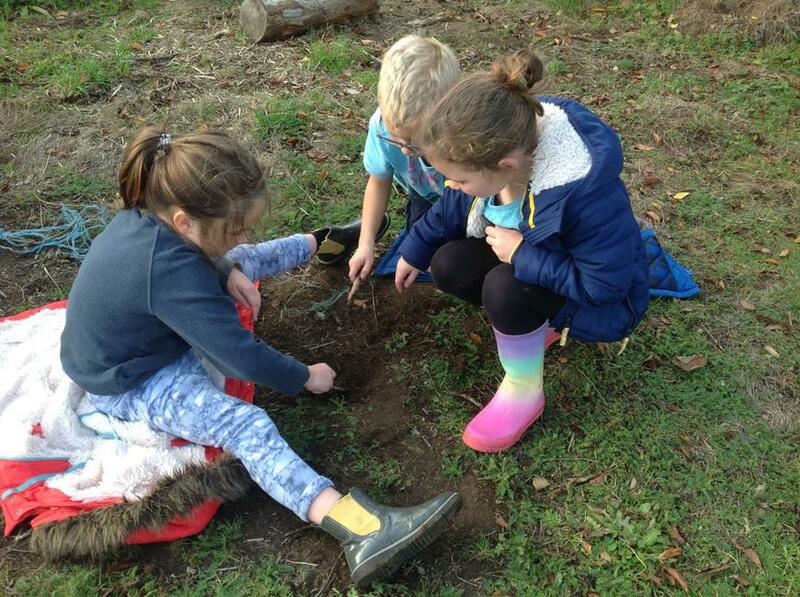 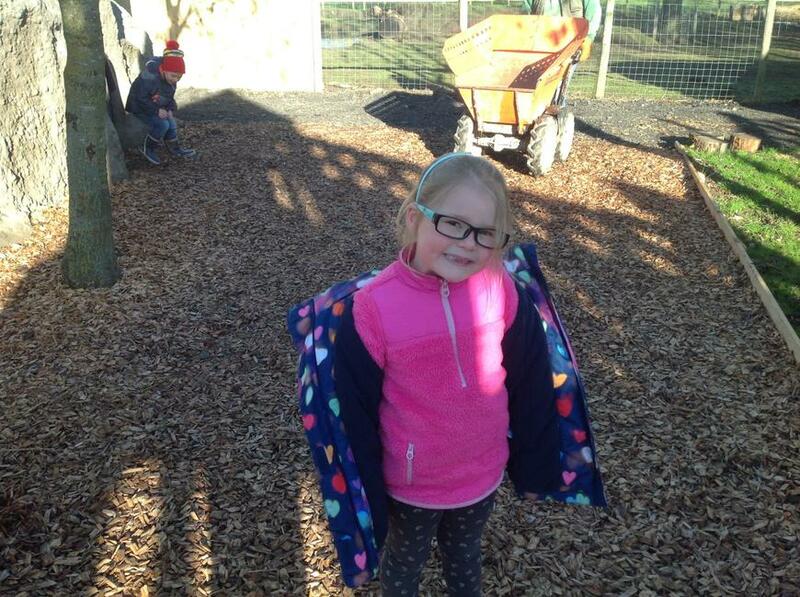 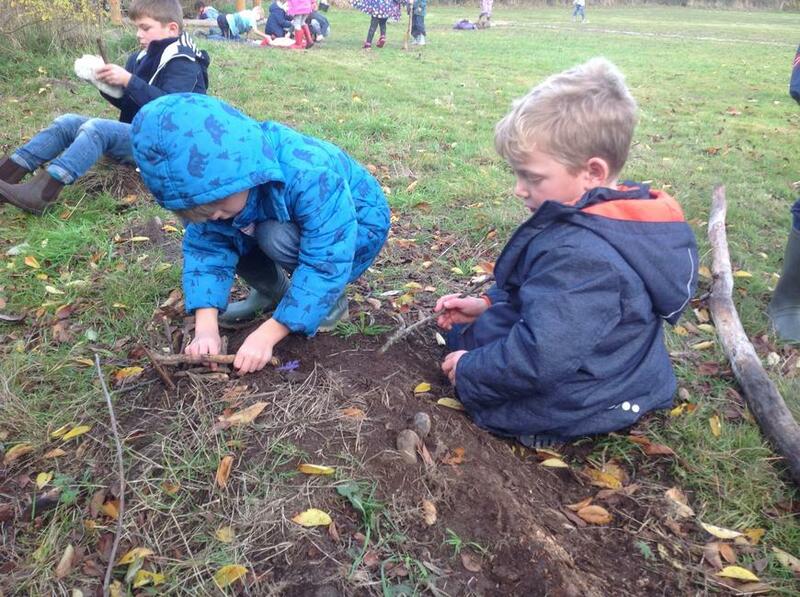 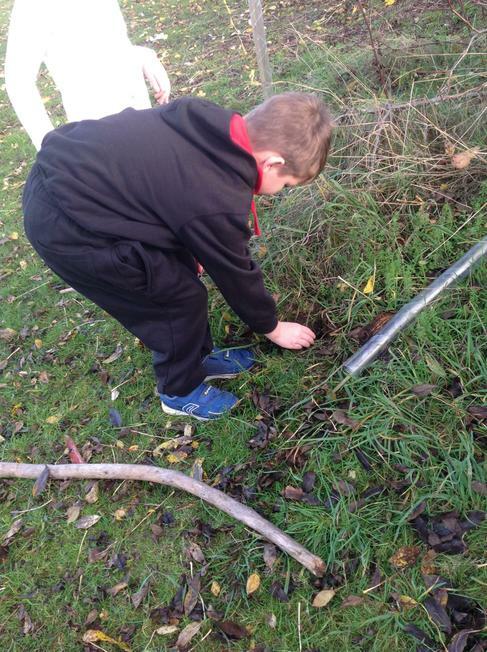 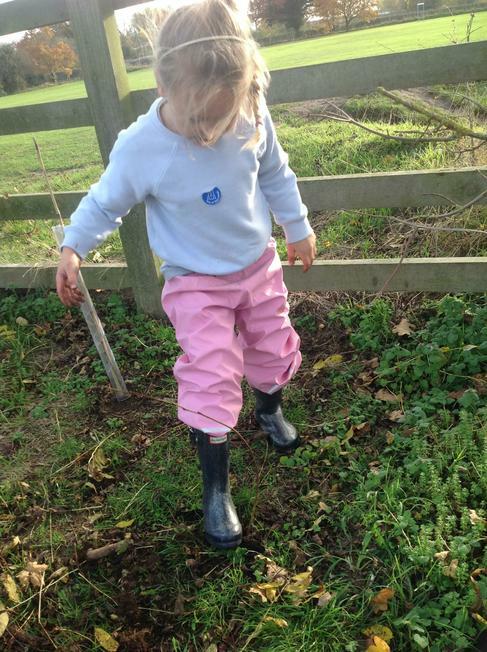 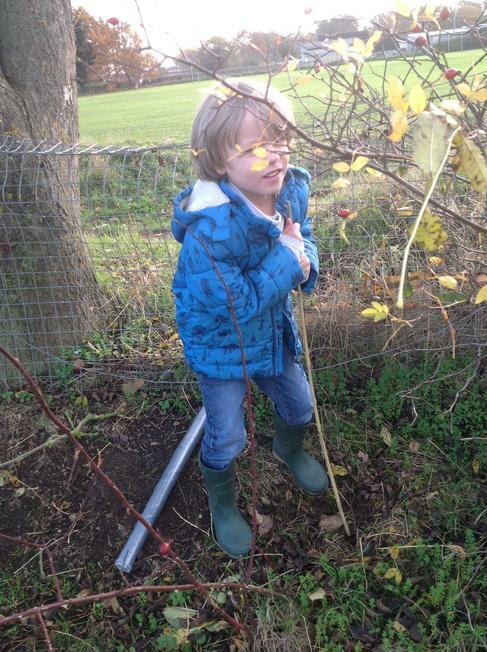 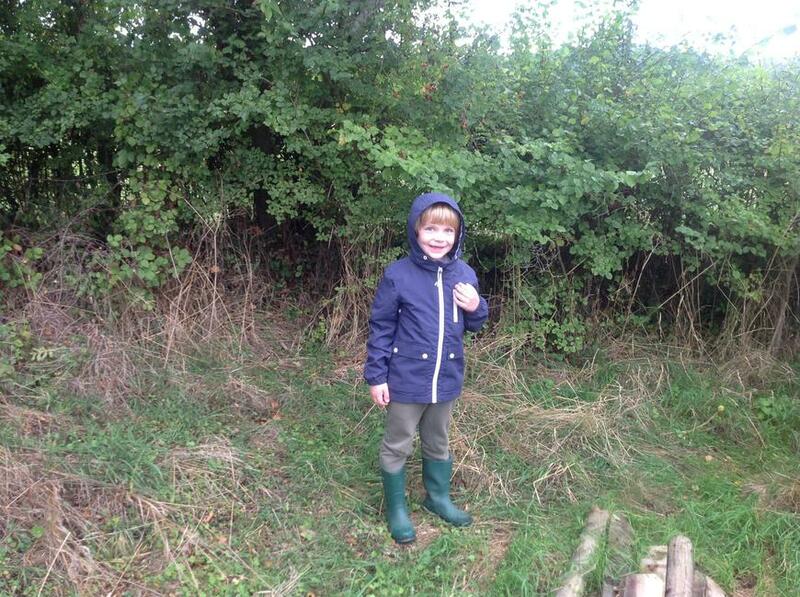 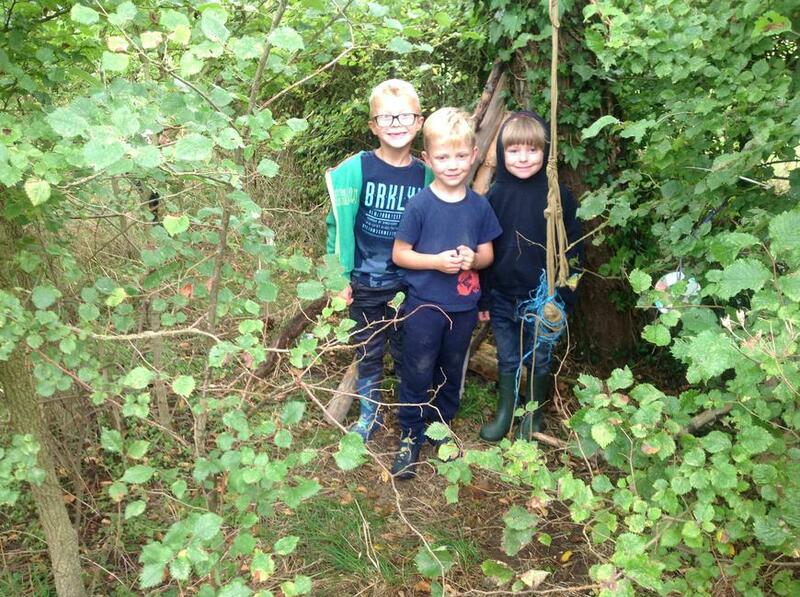 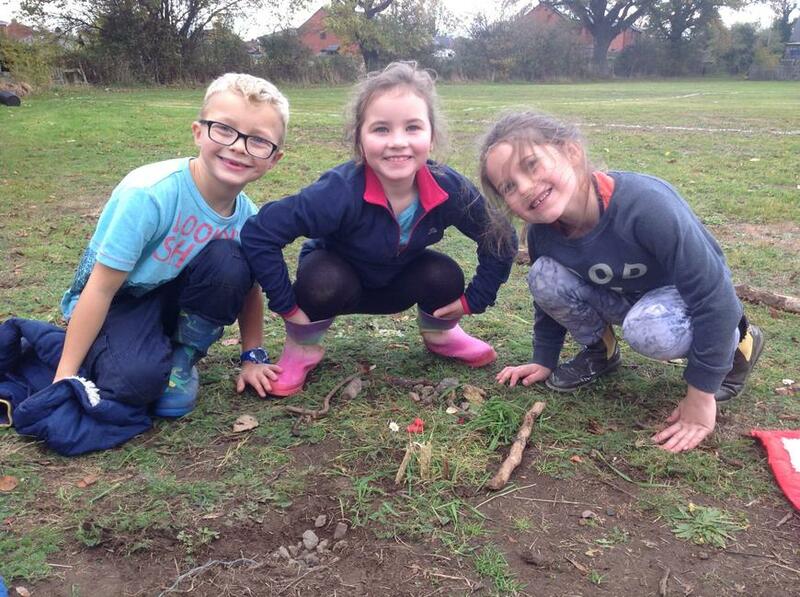 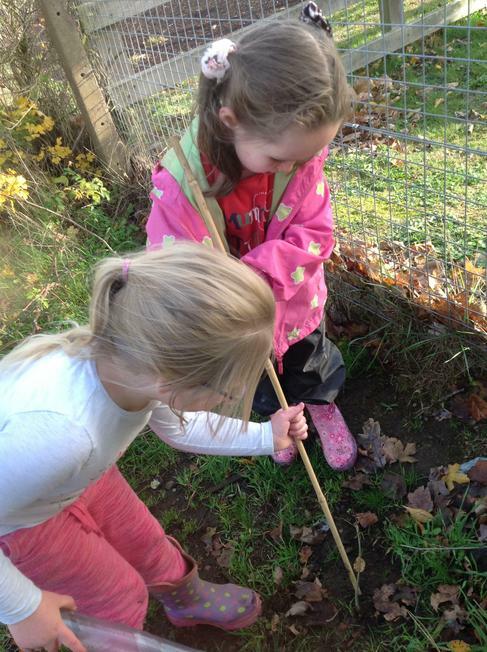 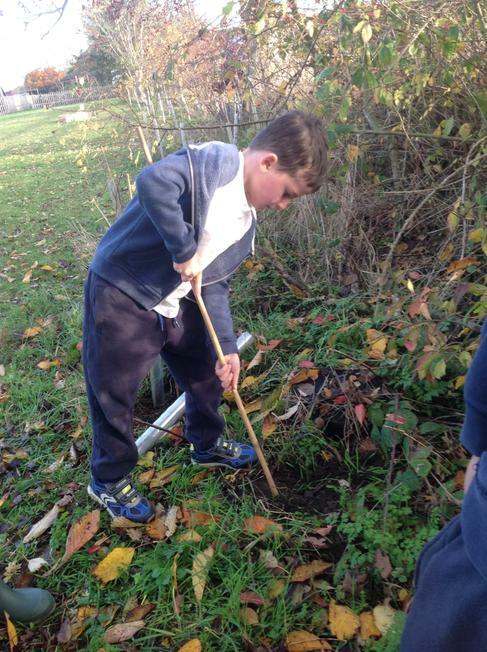 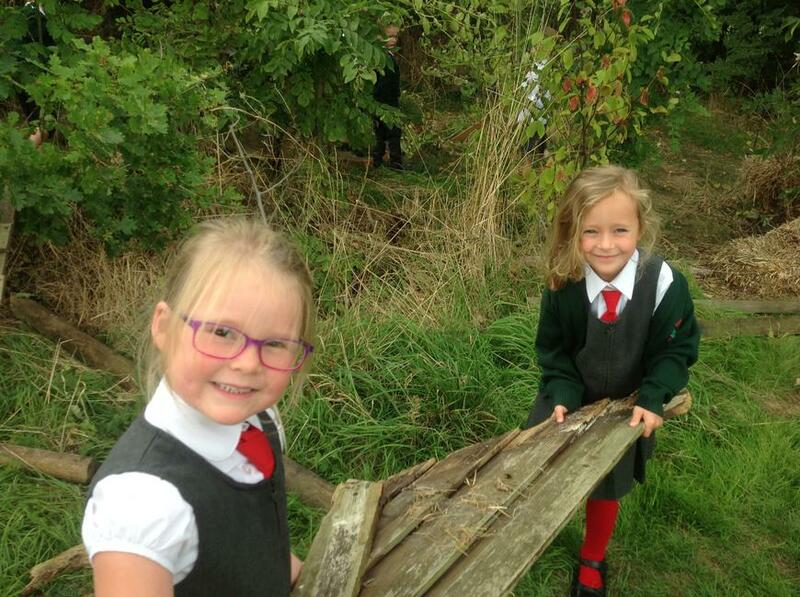 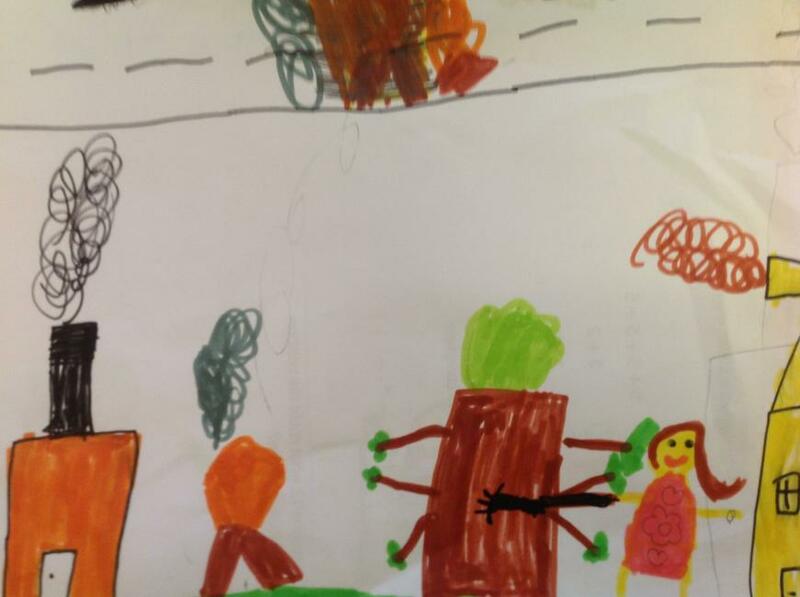 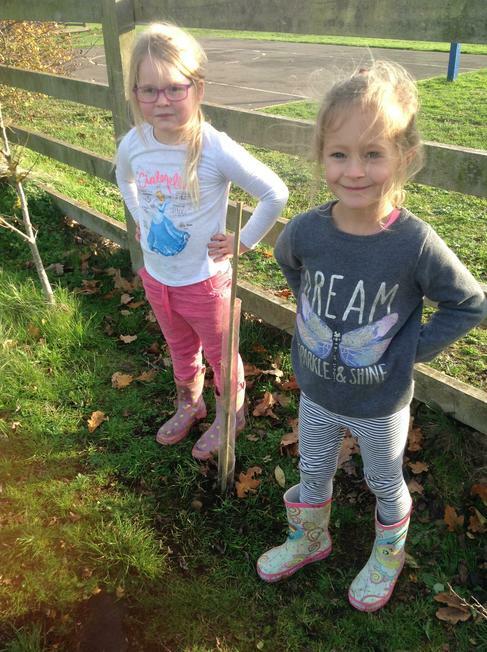 Planting Trees in forest School with Mrs Bundy. 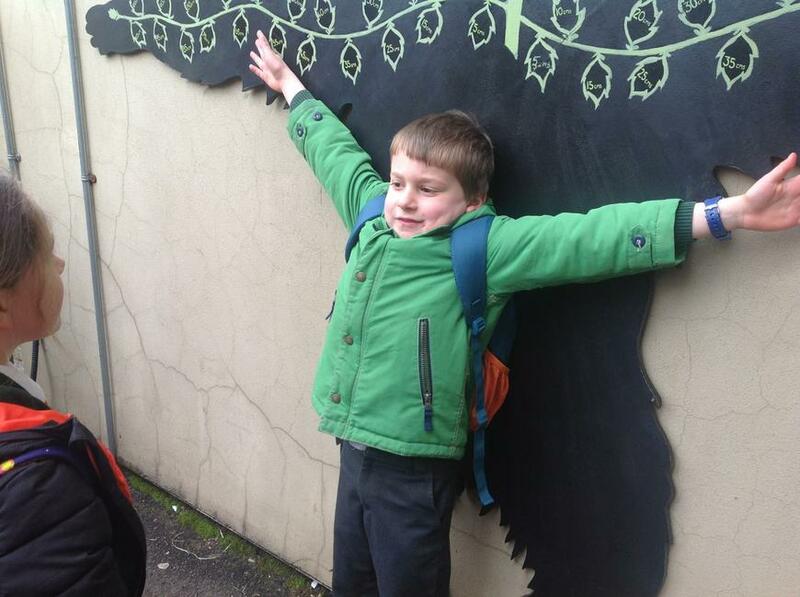 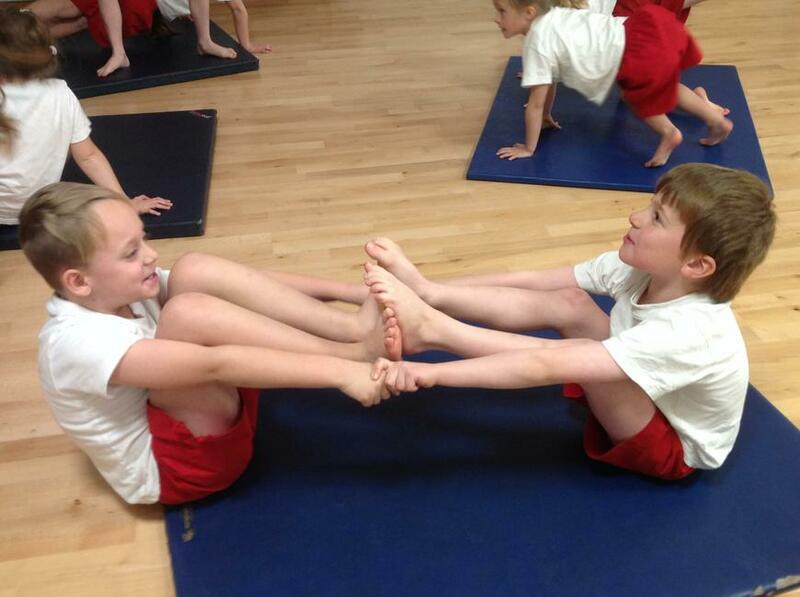 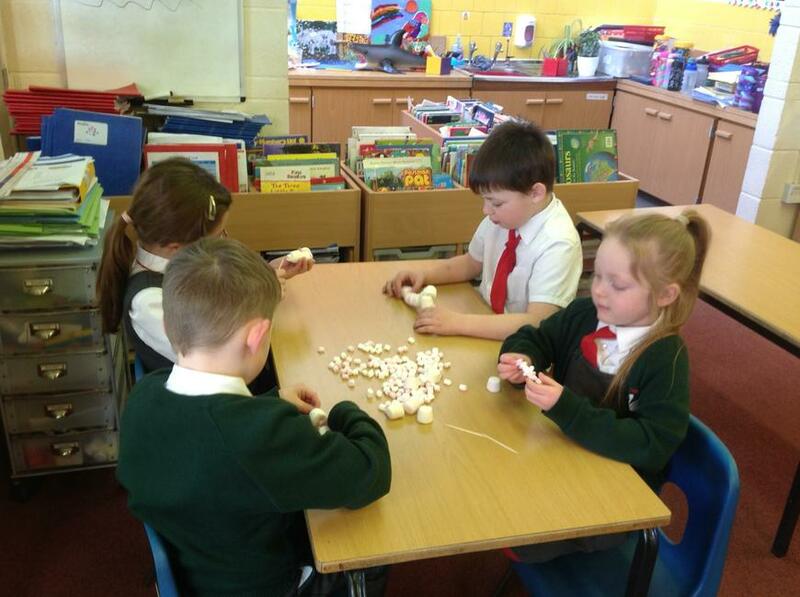 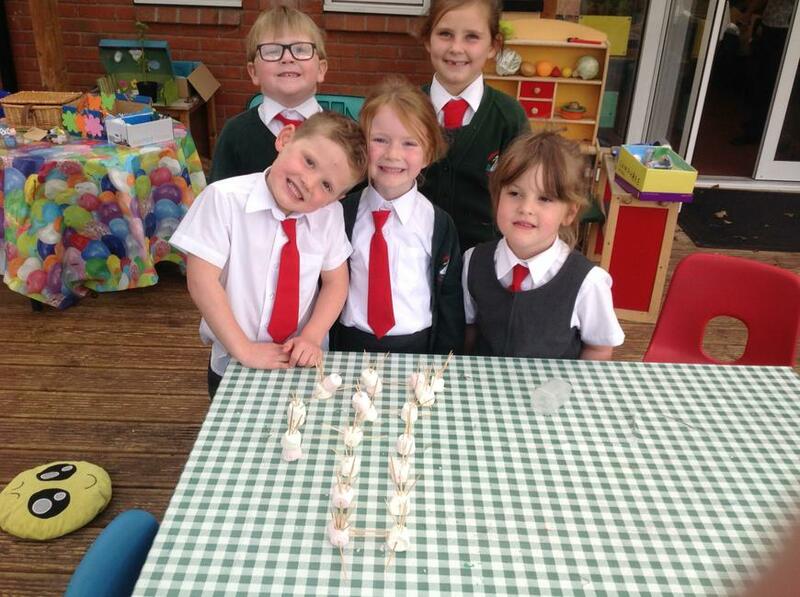 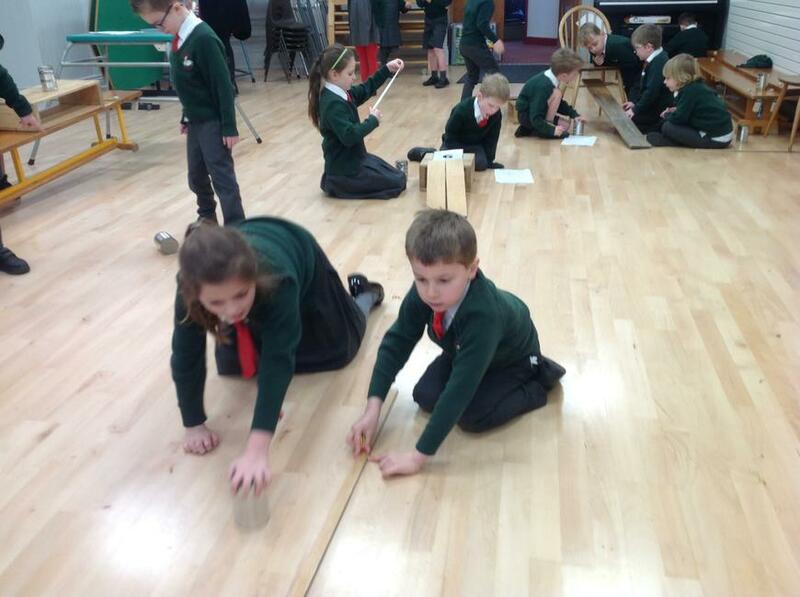 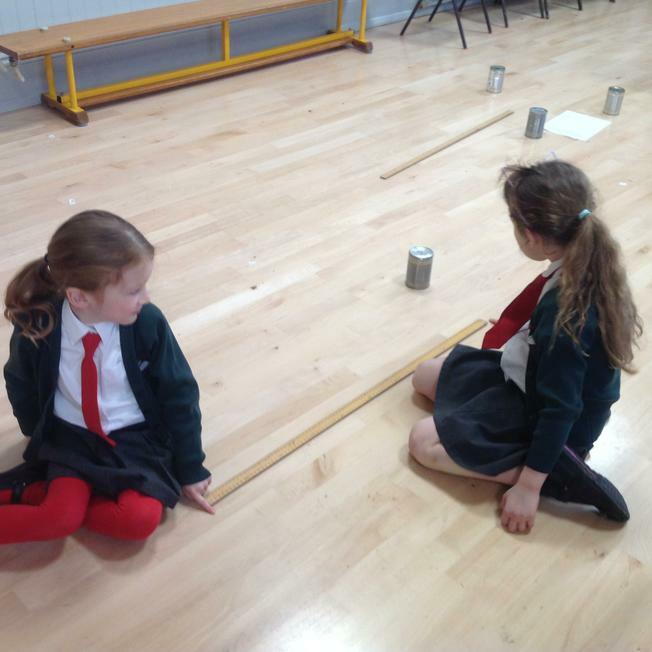 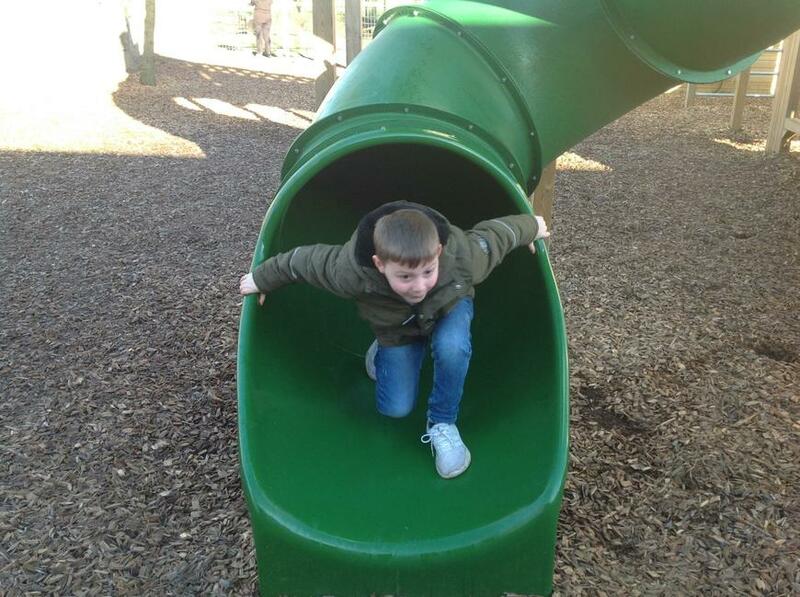 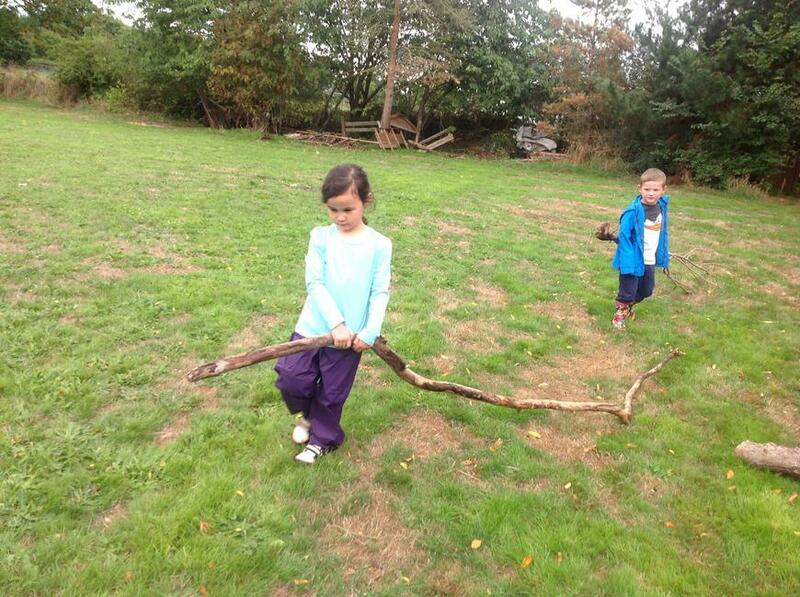 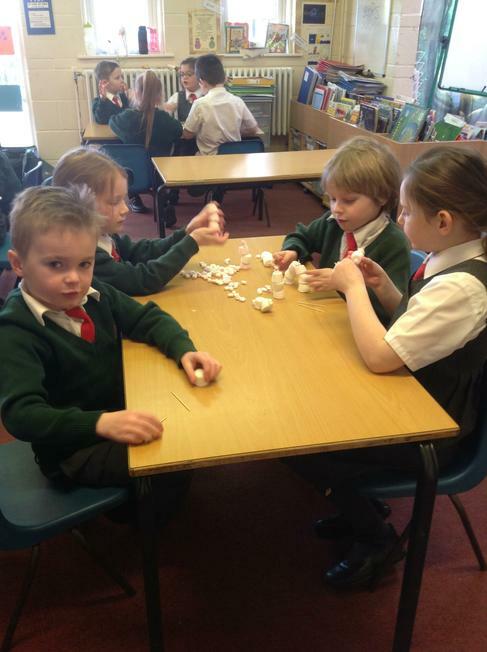 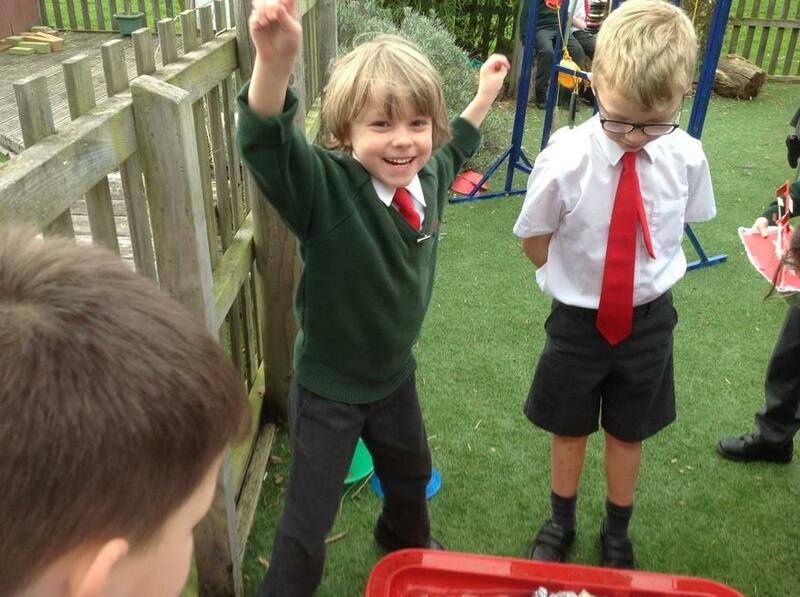 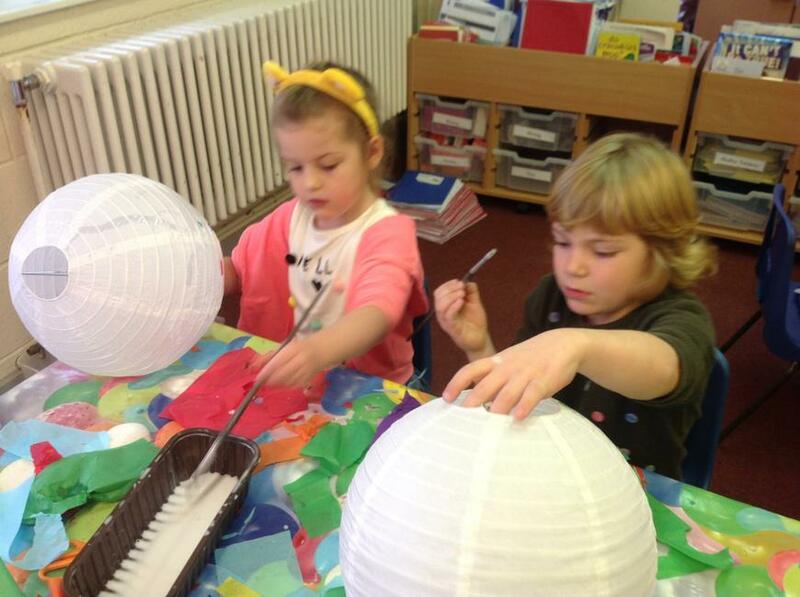 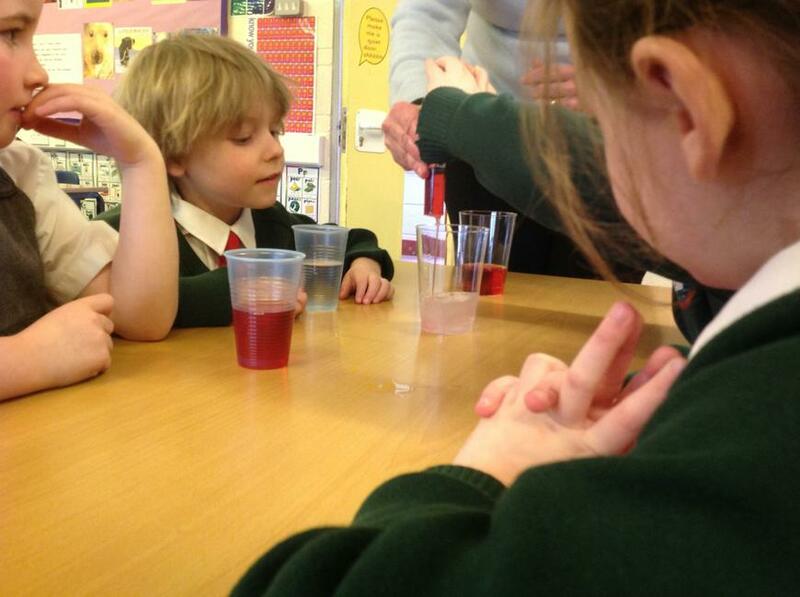 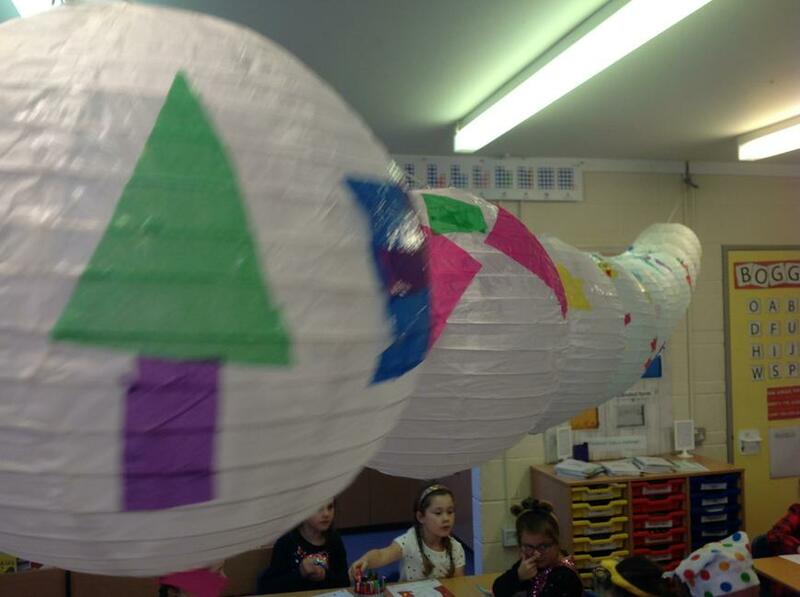 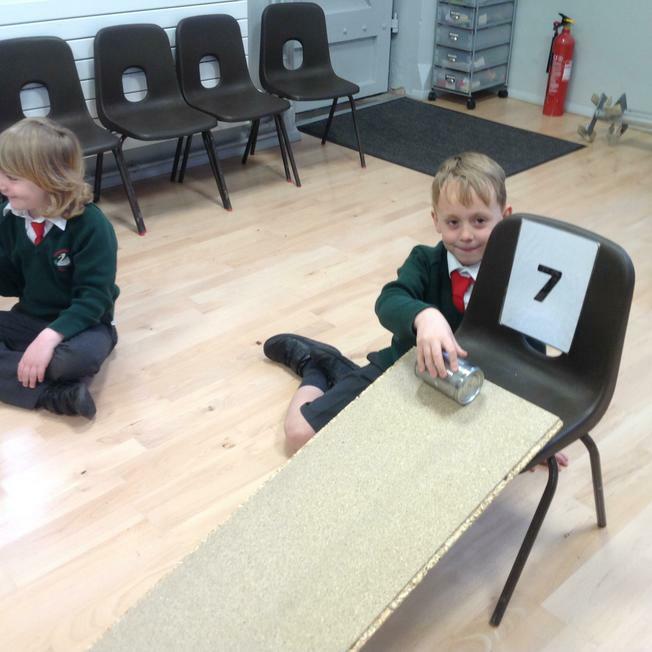 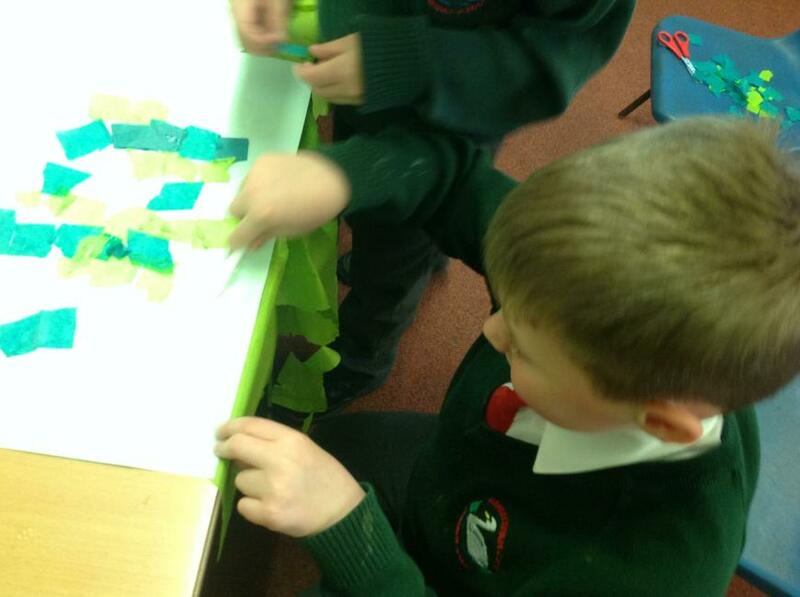 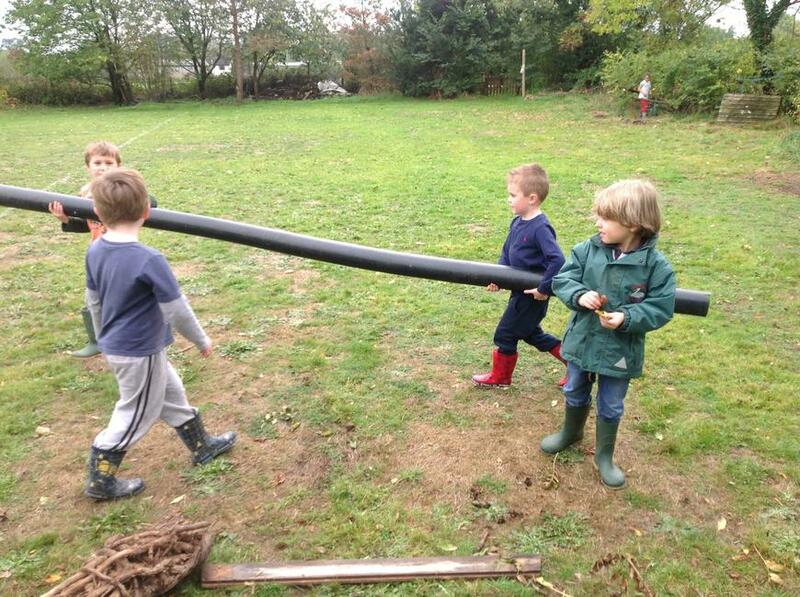 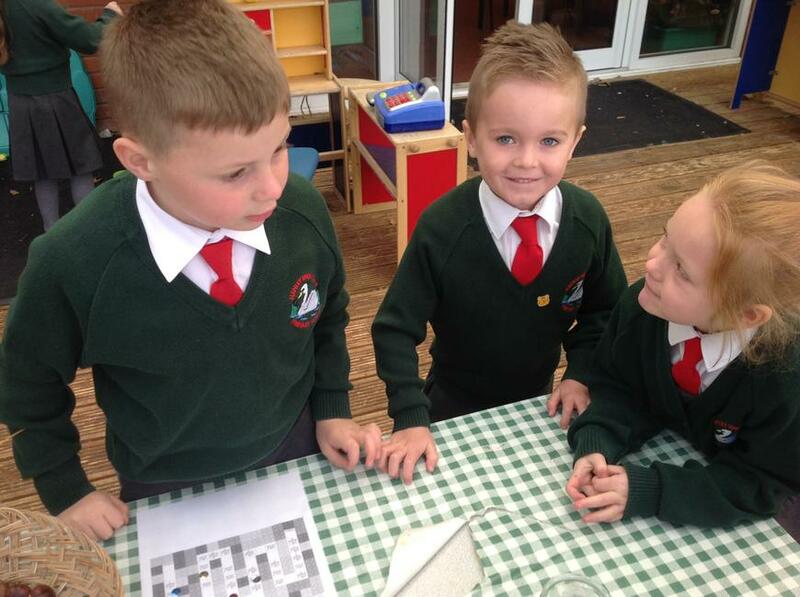 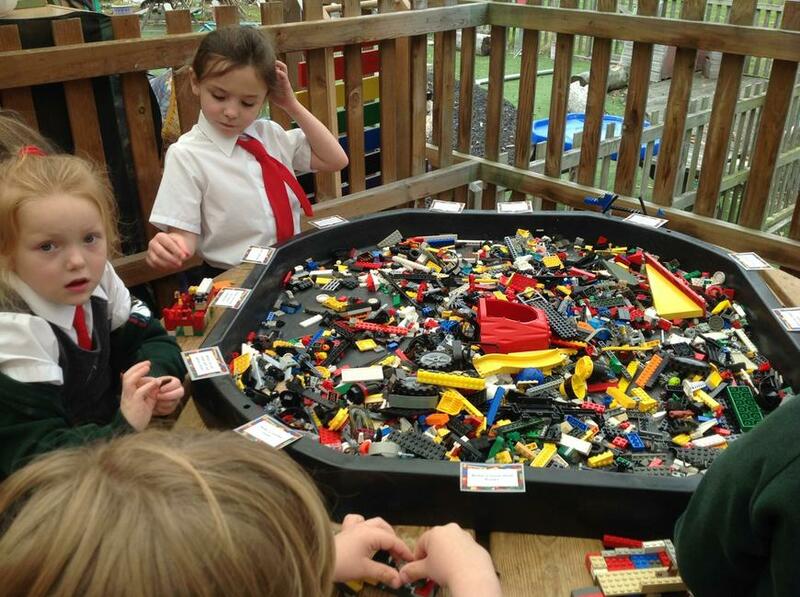 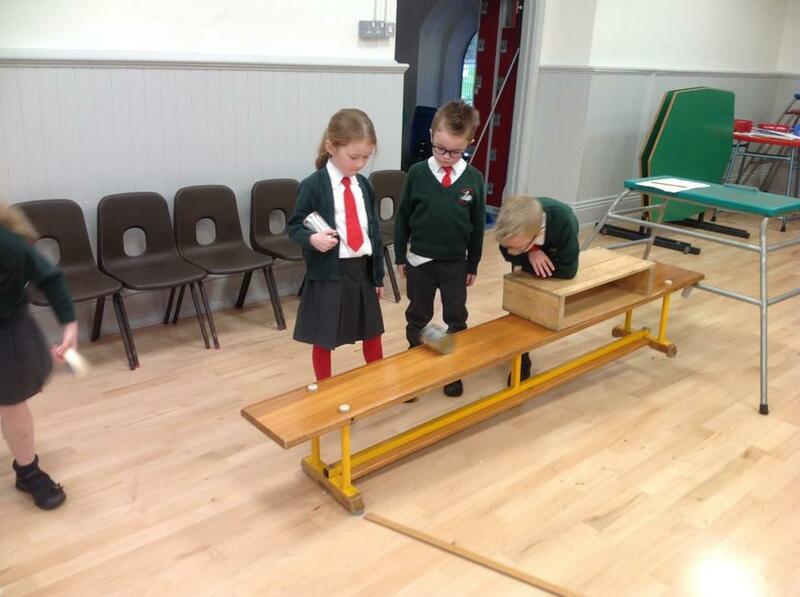 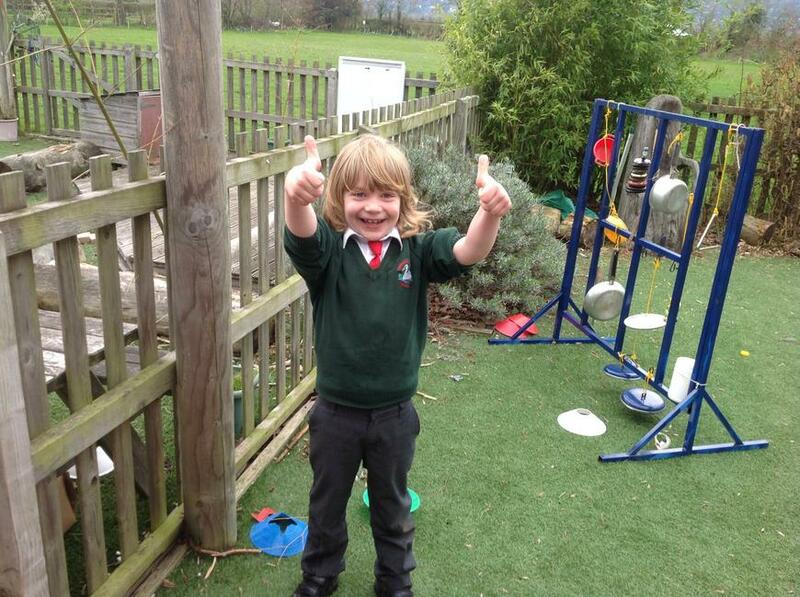 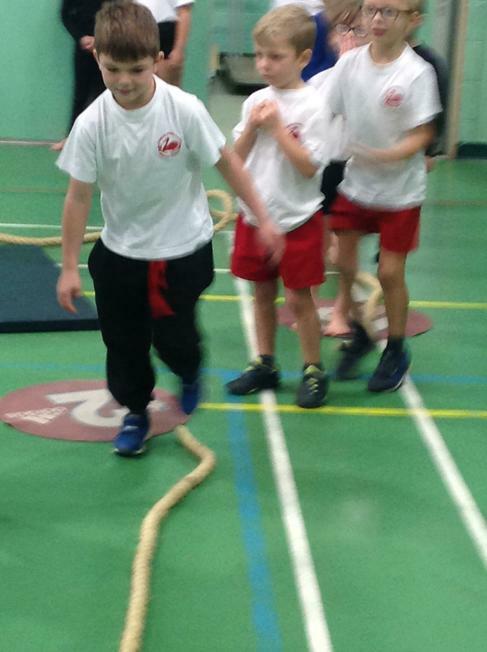 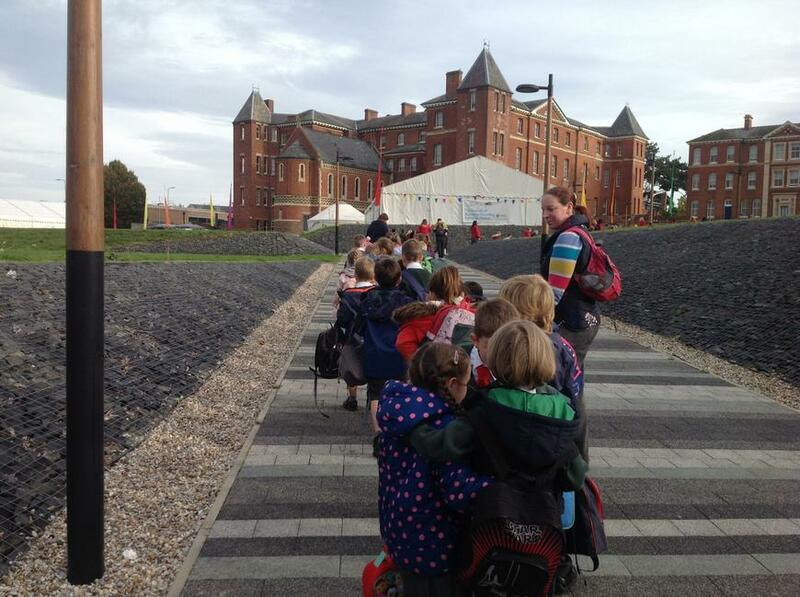 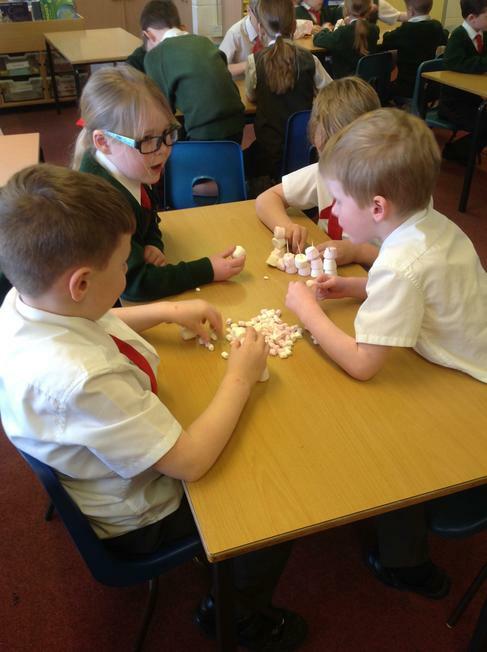 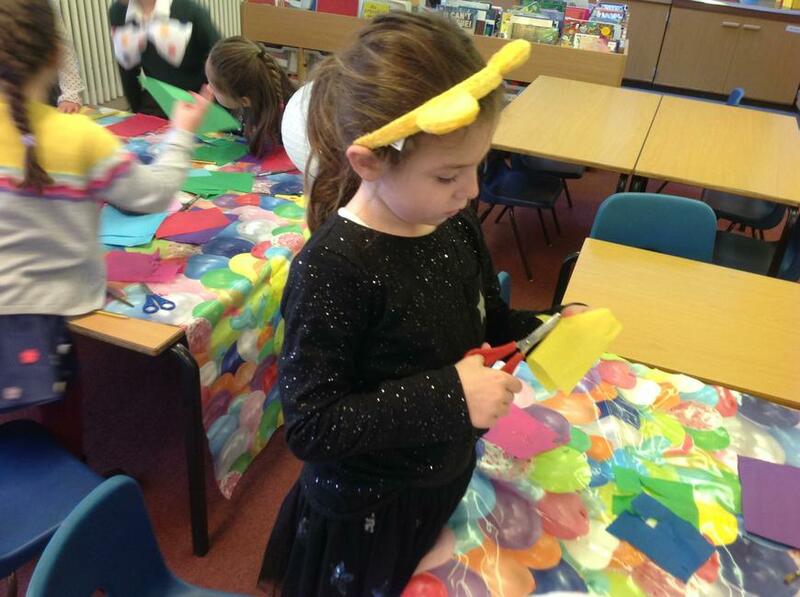 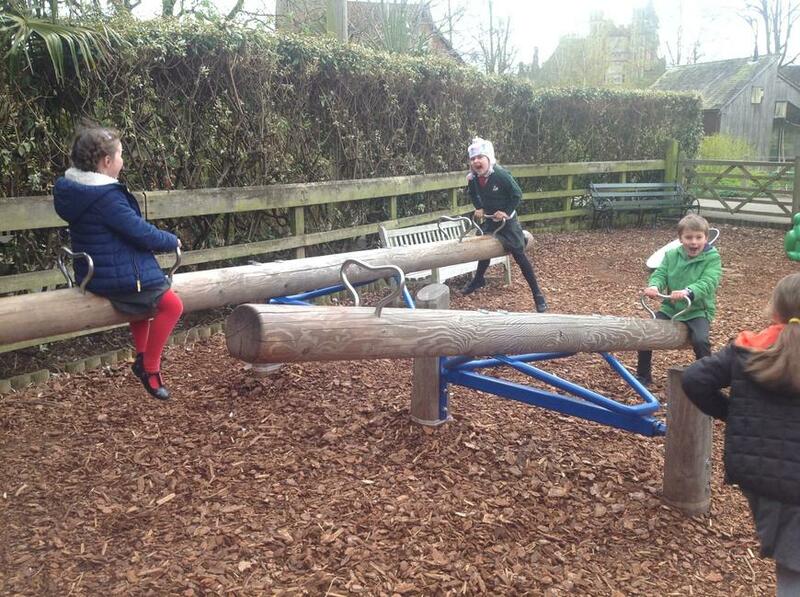 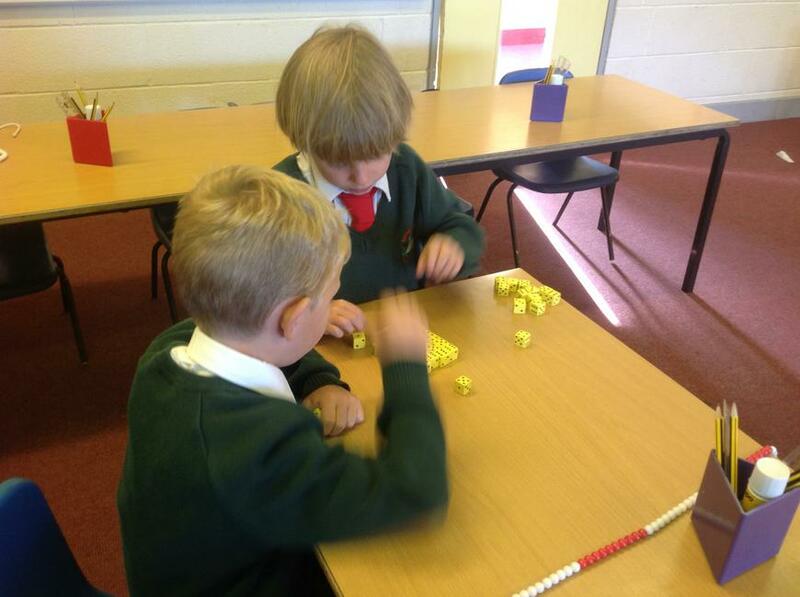 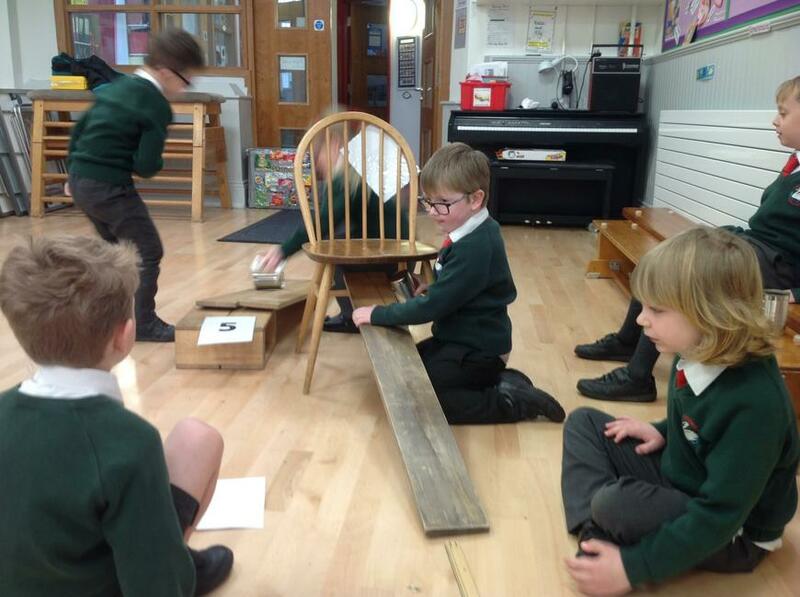 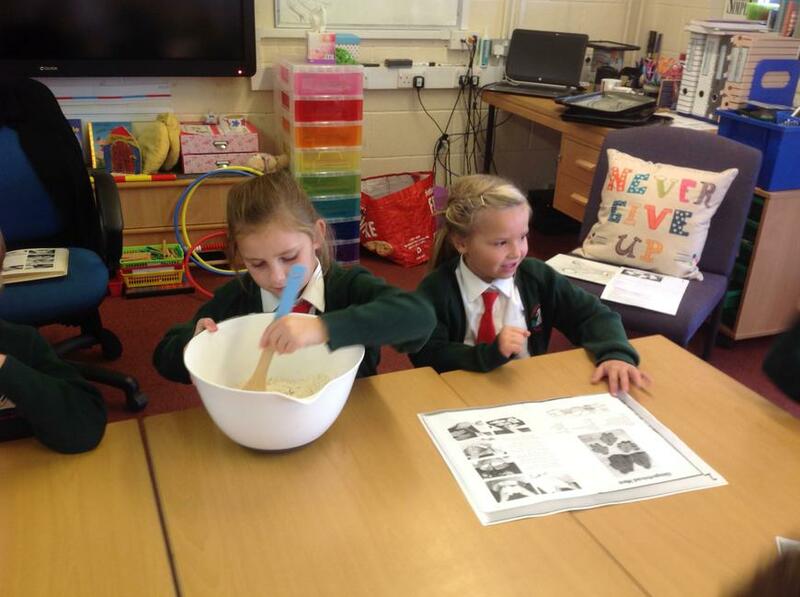 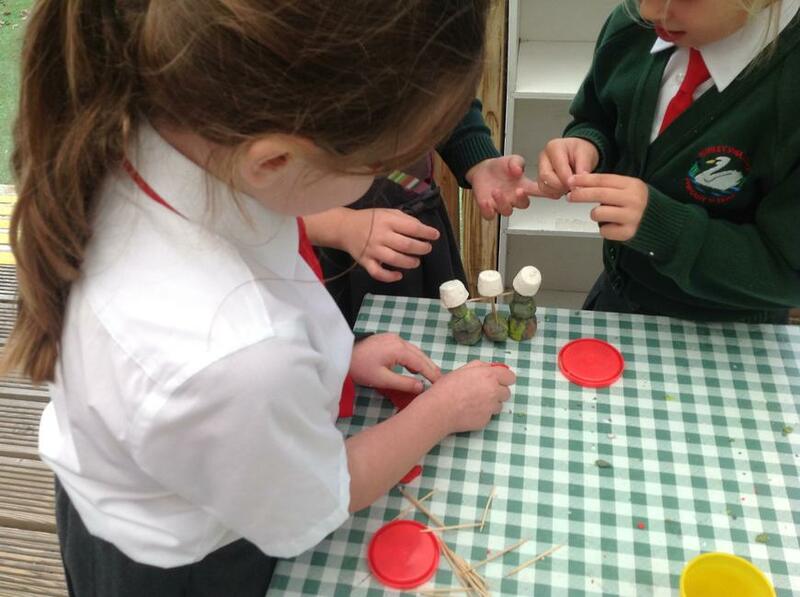 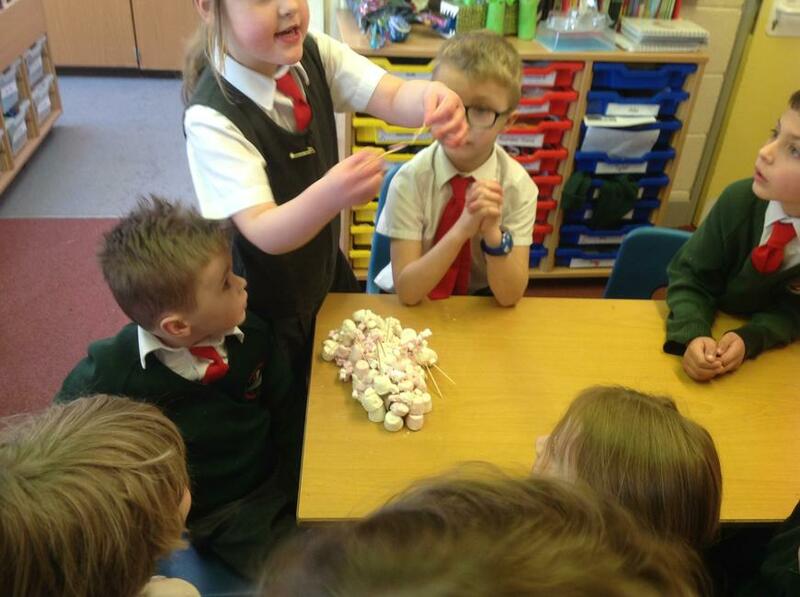 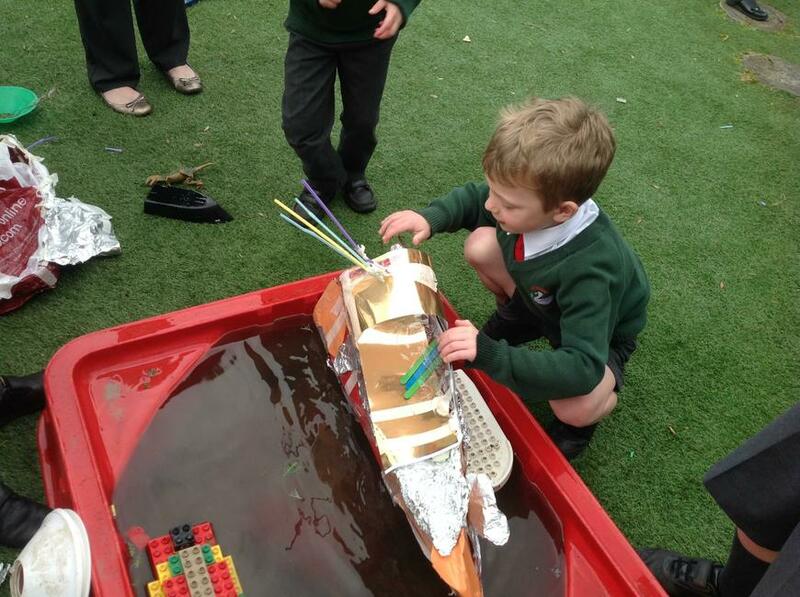 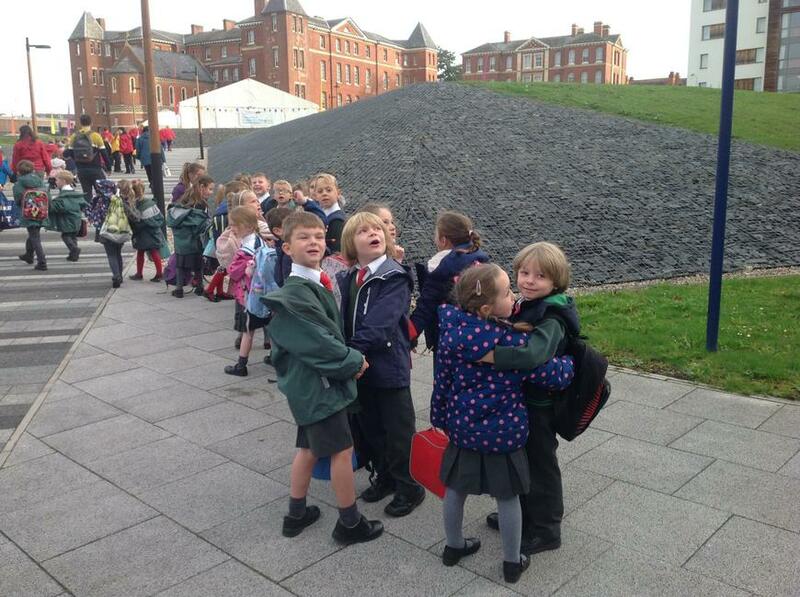 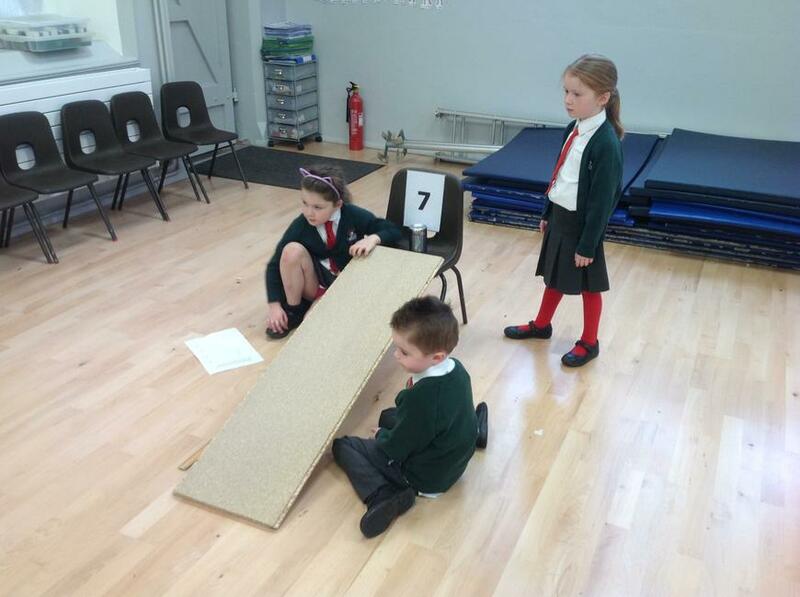 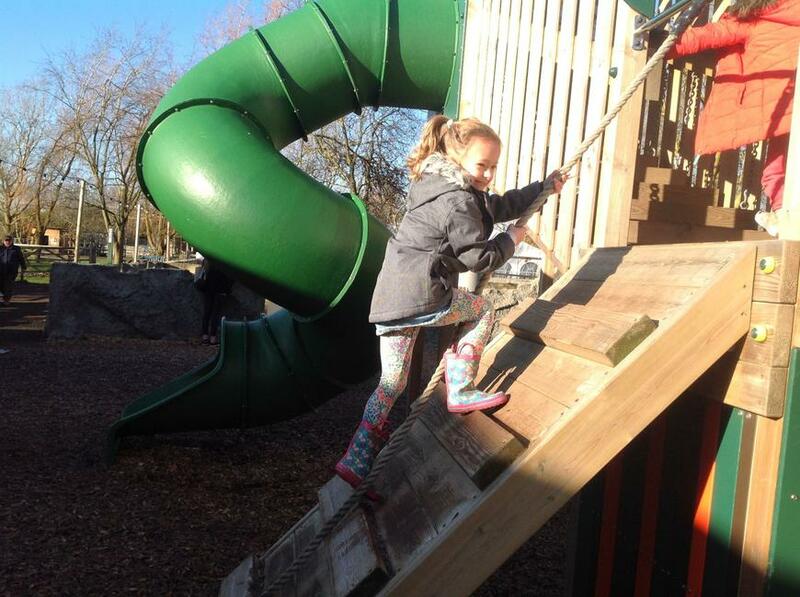 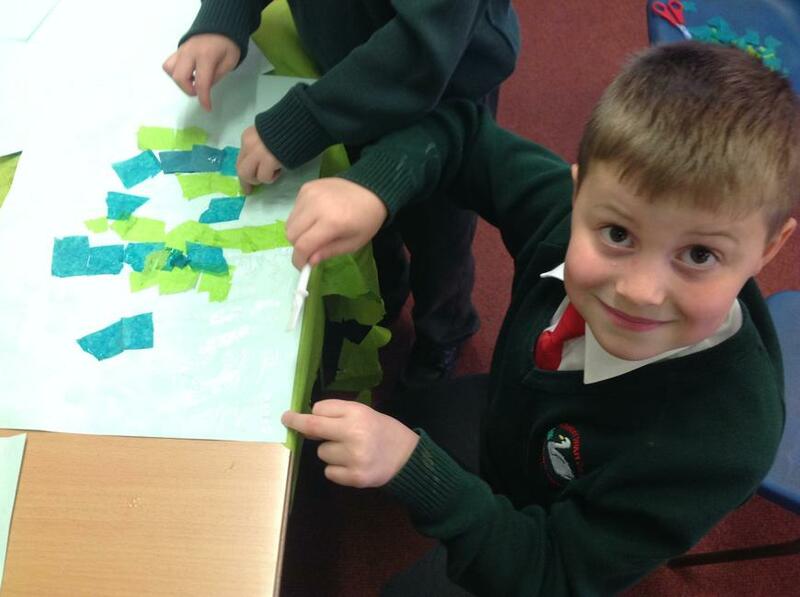 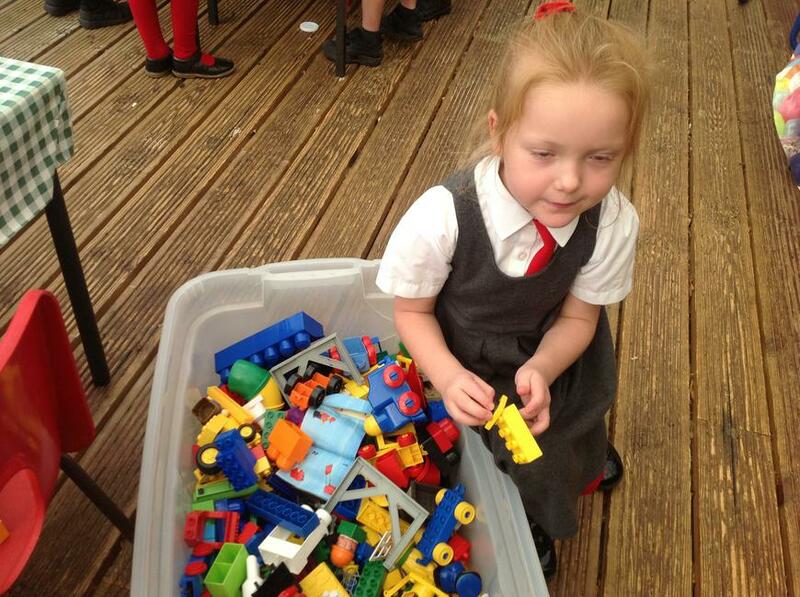 Hanley Castle KS1 Festival - working on balancing, sequencing and teamwork. 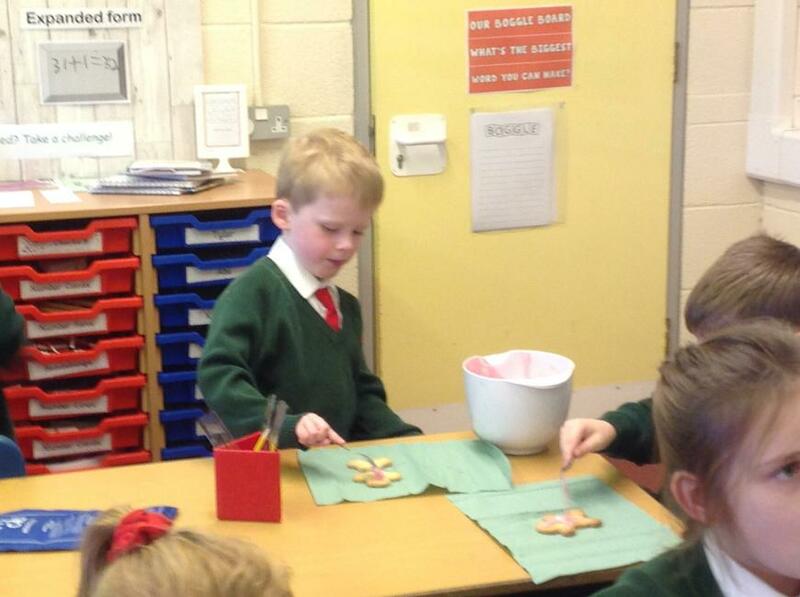 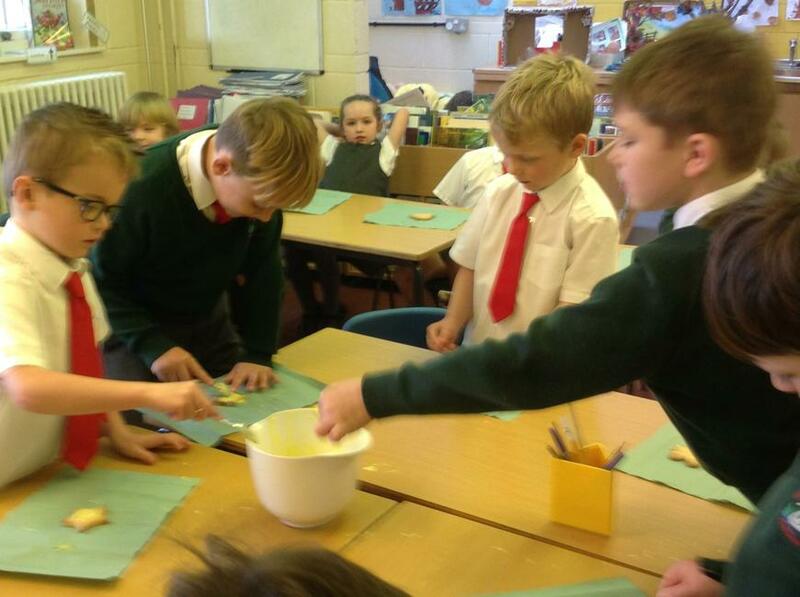 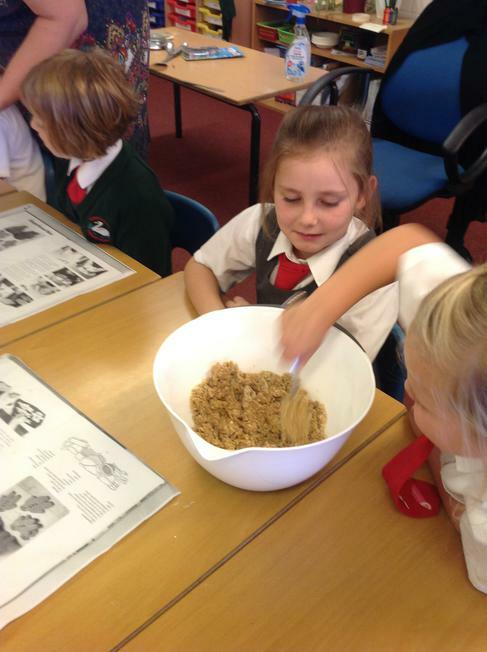 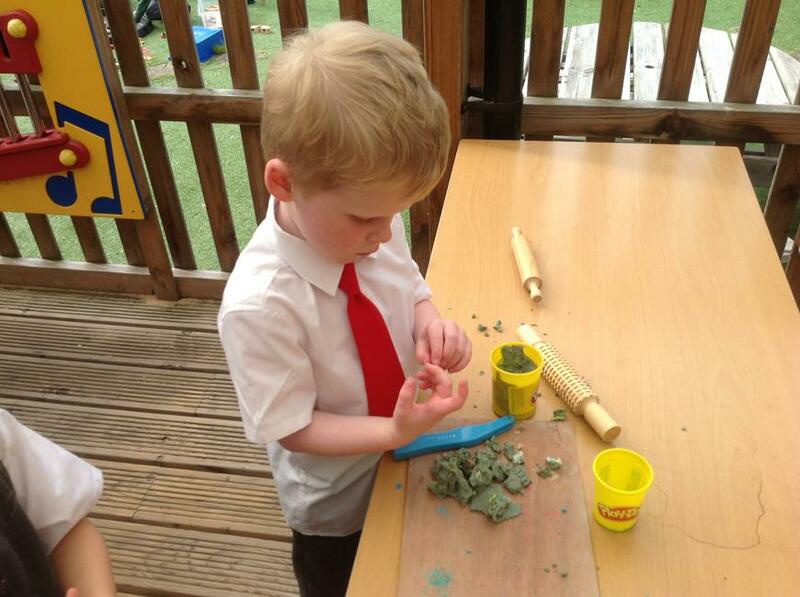 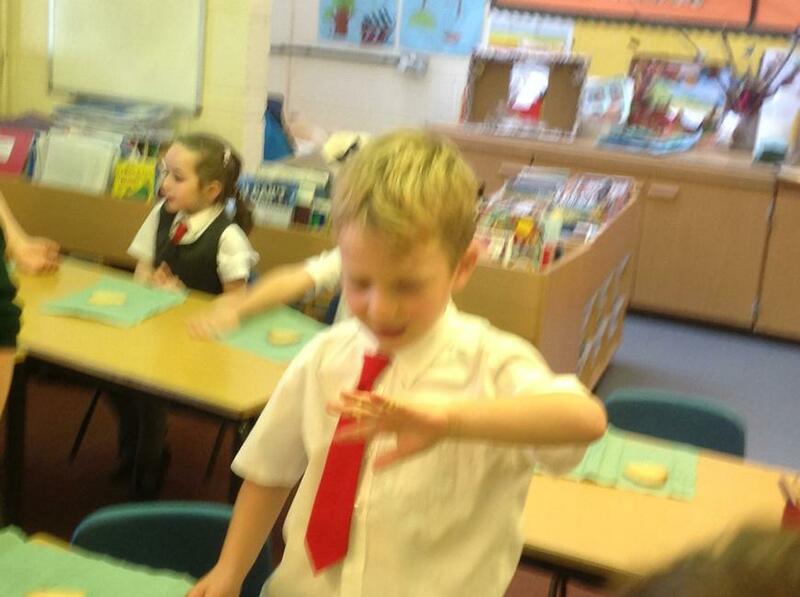 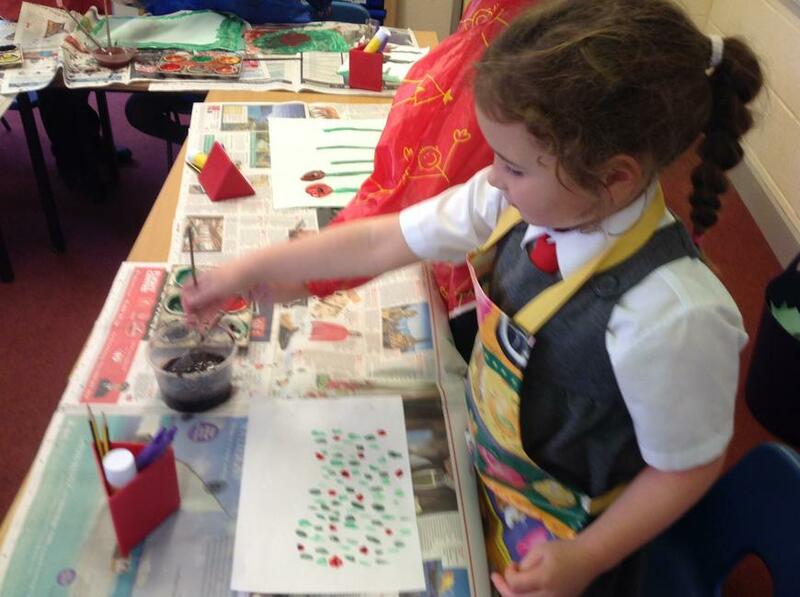 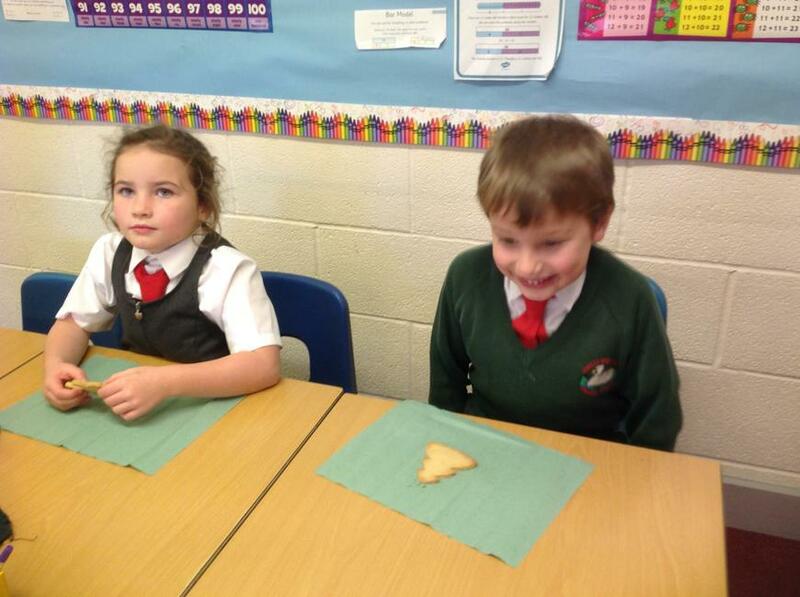 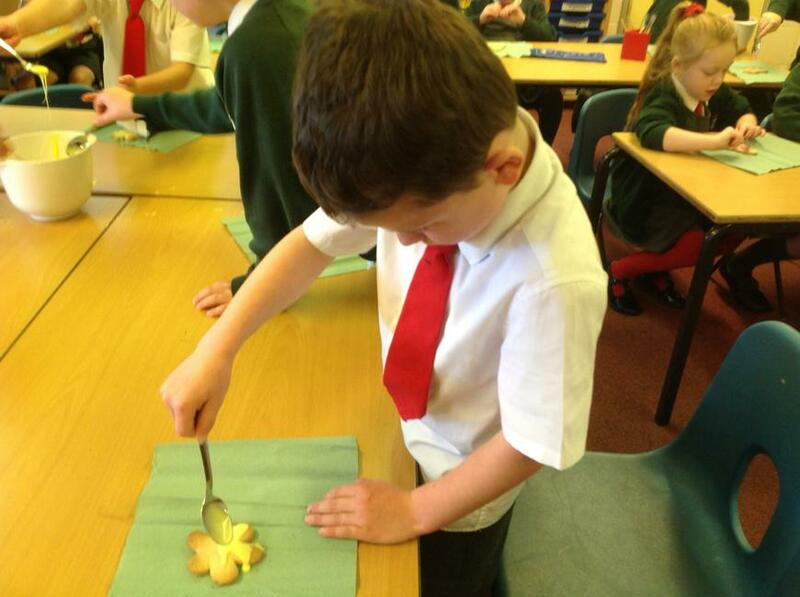 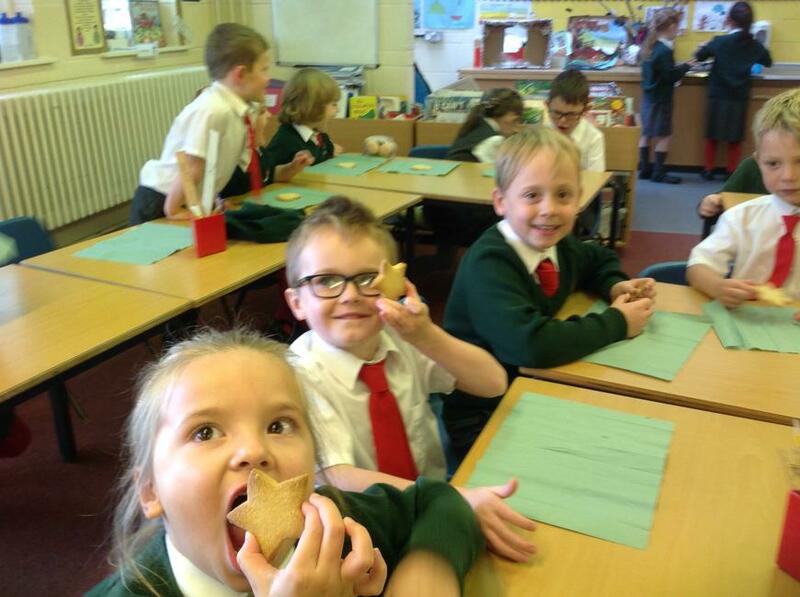 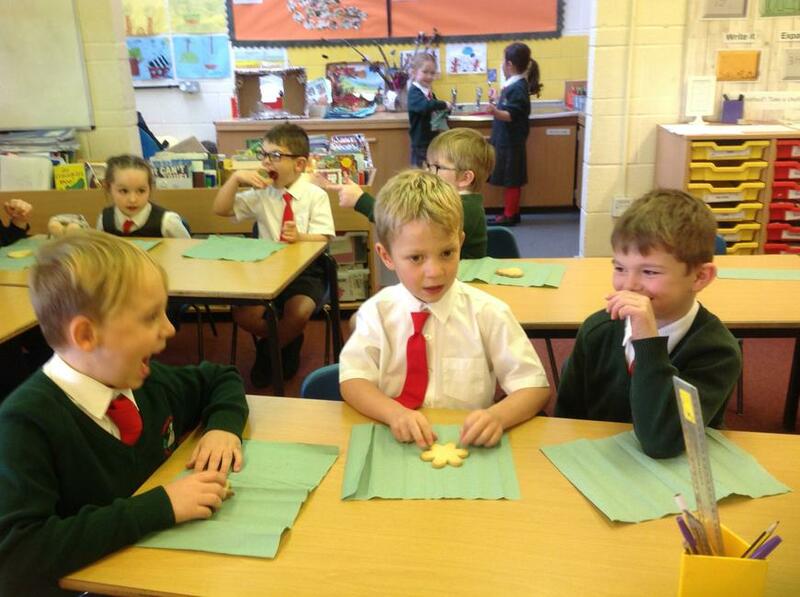 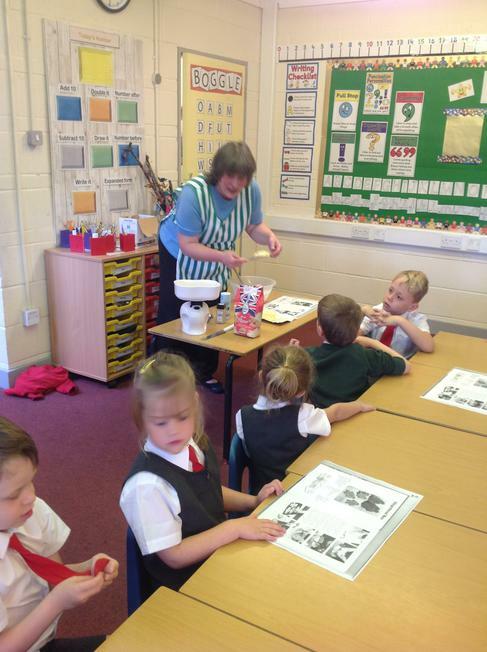 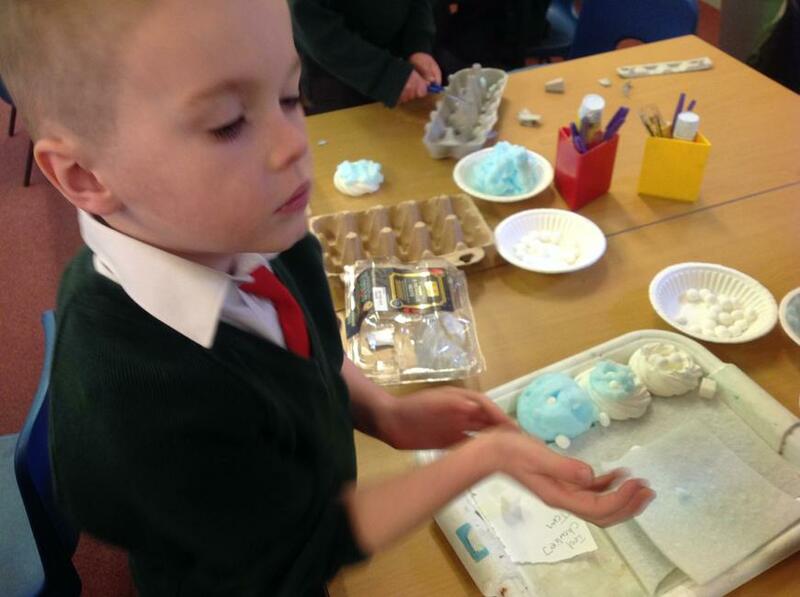 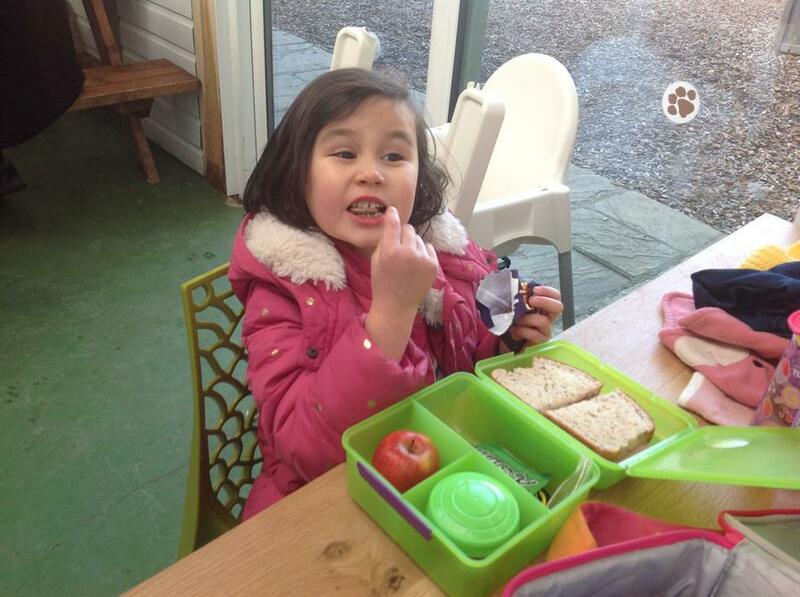 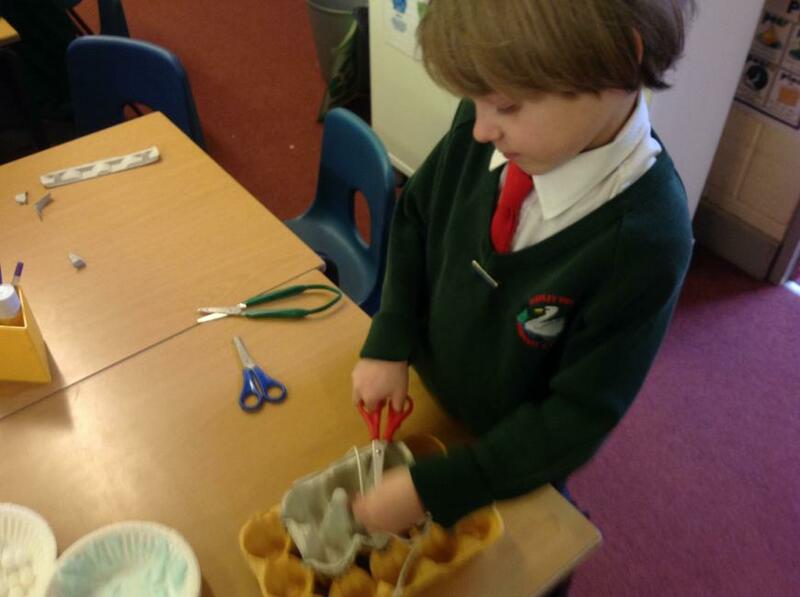 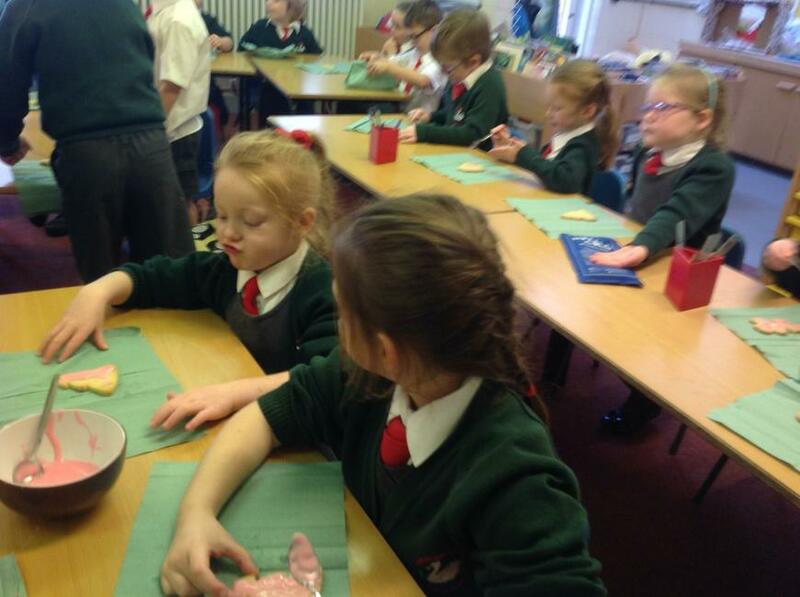 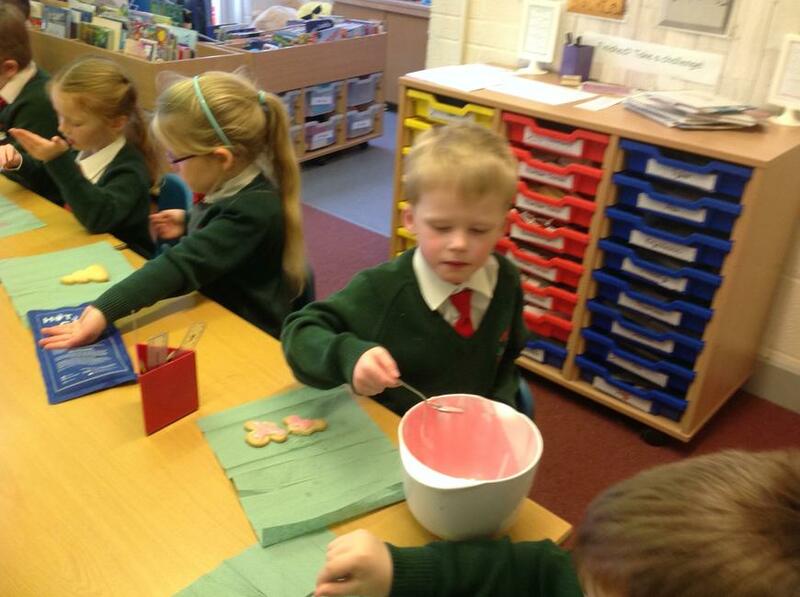 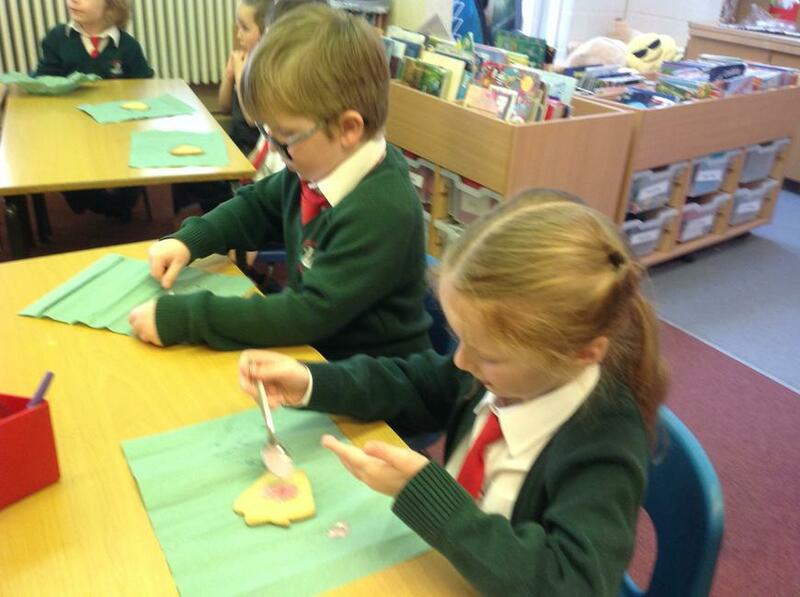 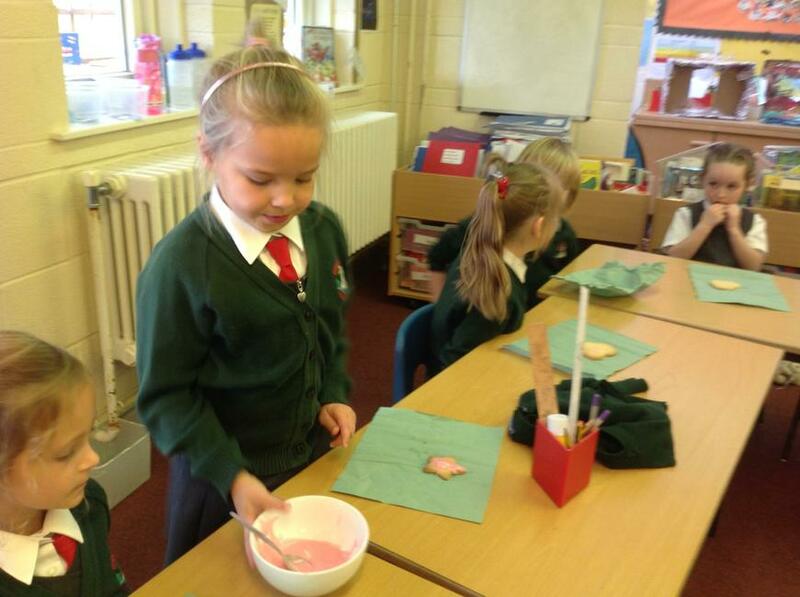 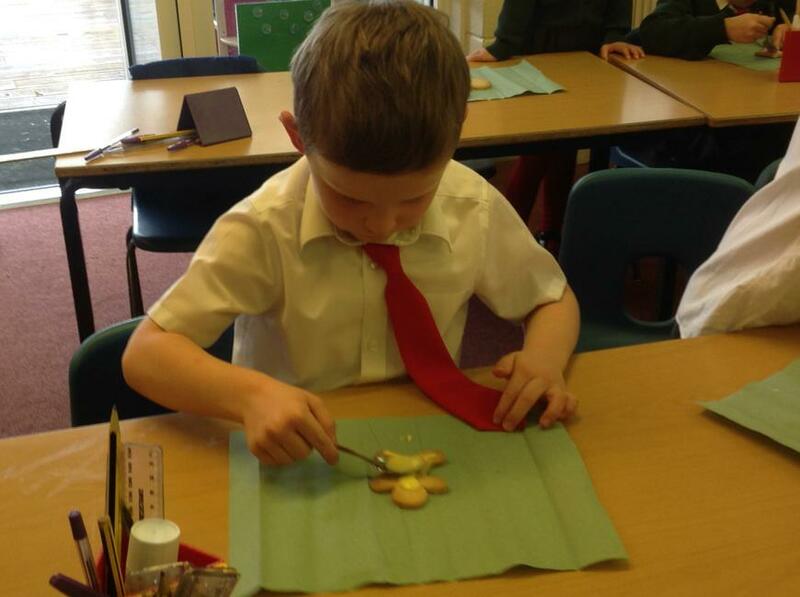 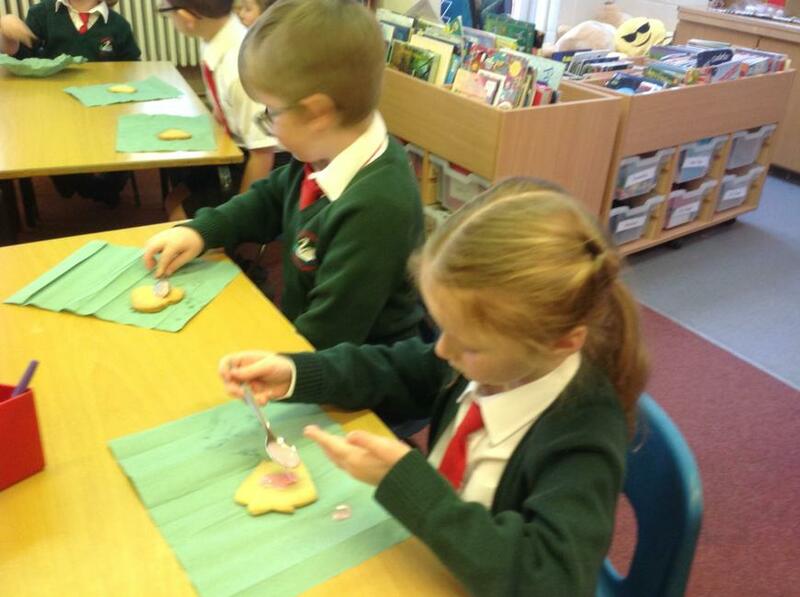 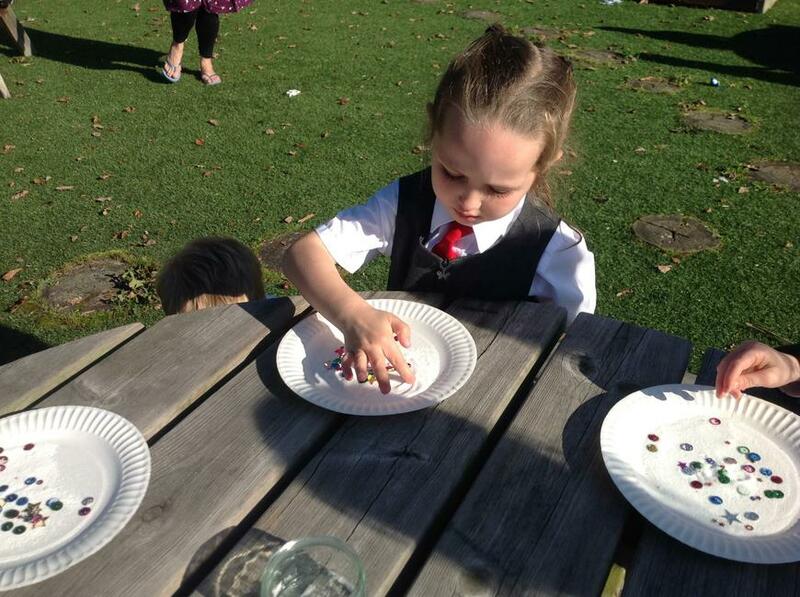 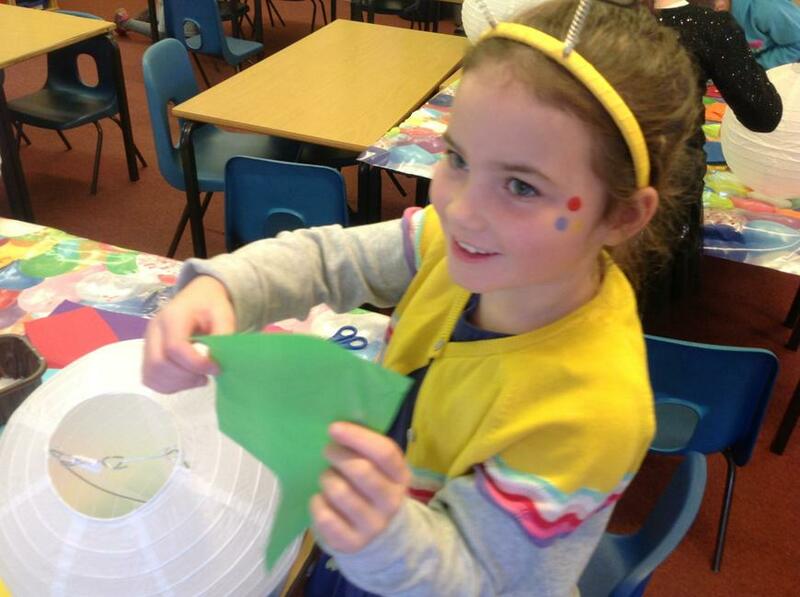 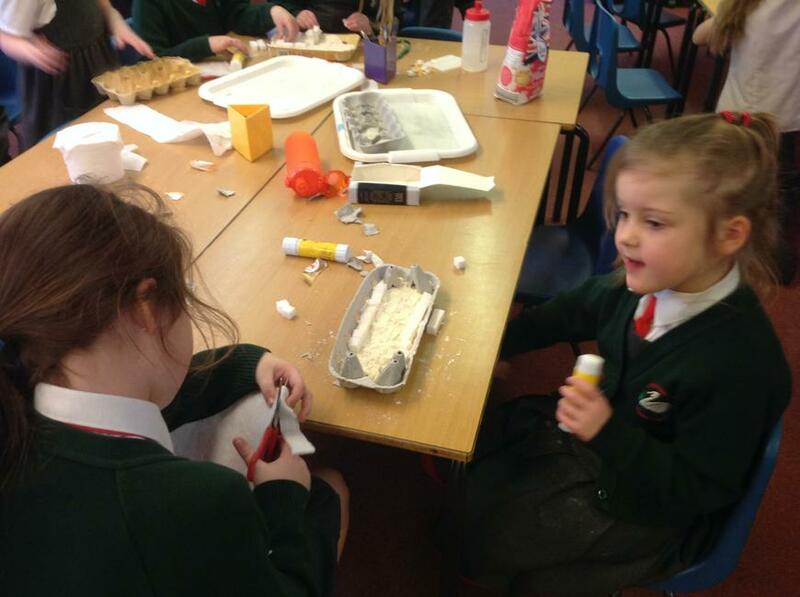 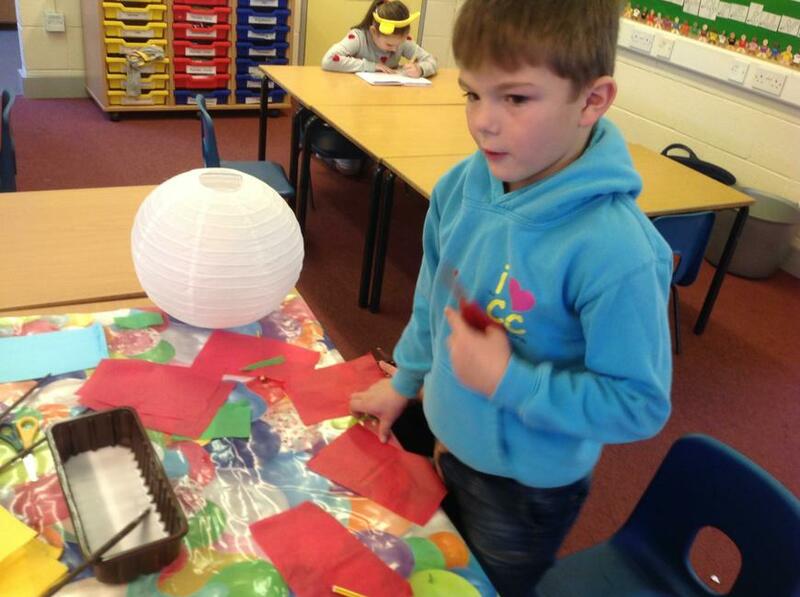 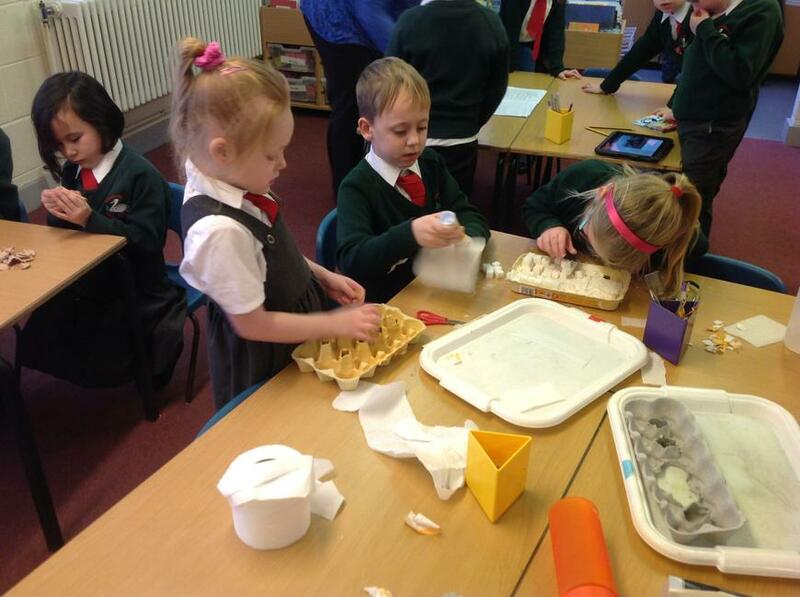 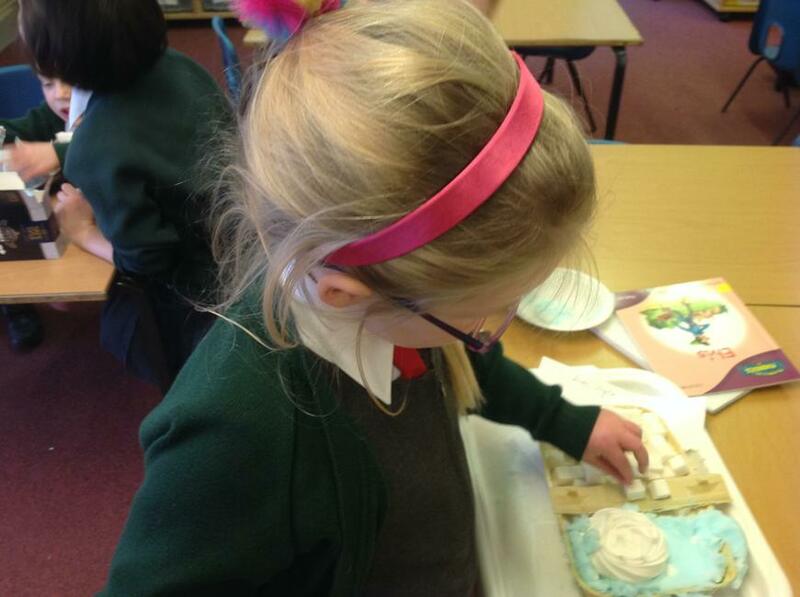 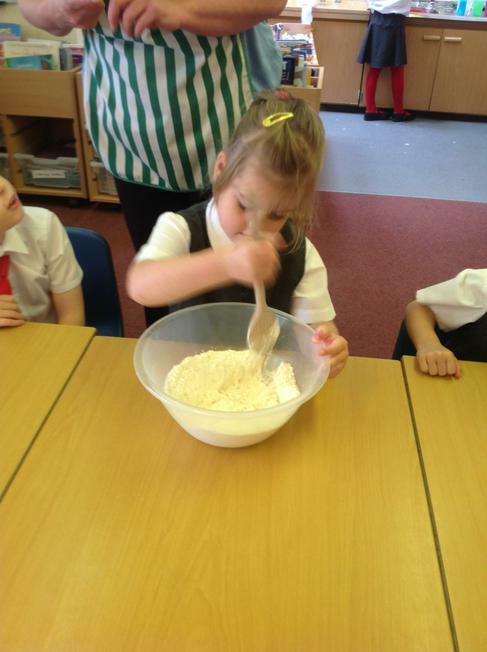 Decorating Biscuits - Thank you Euan! 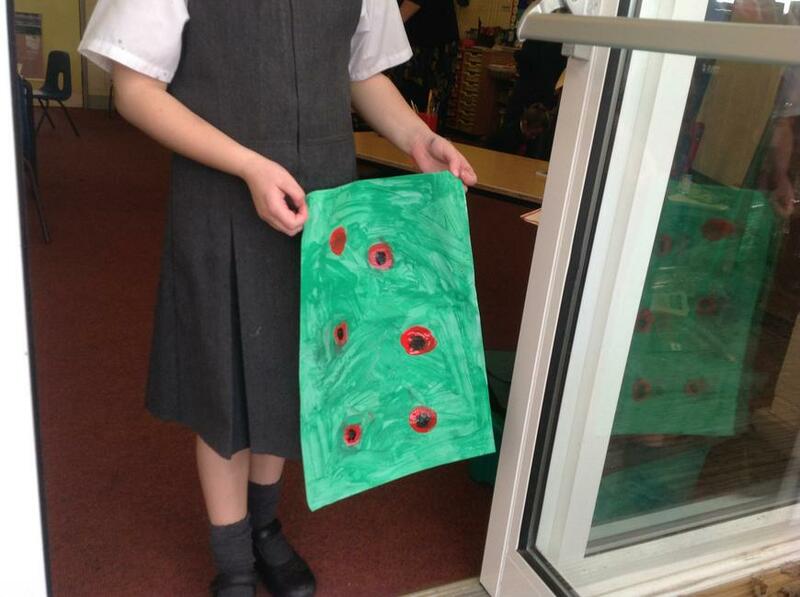 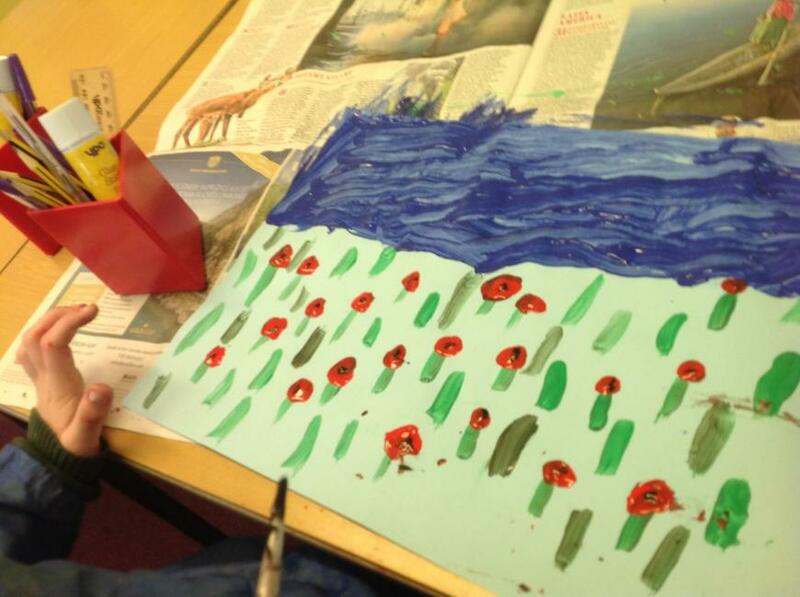 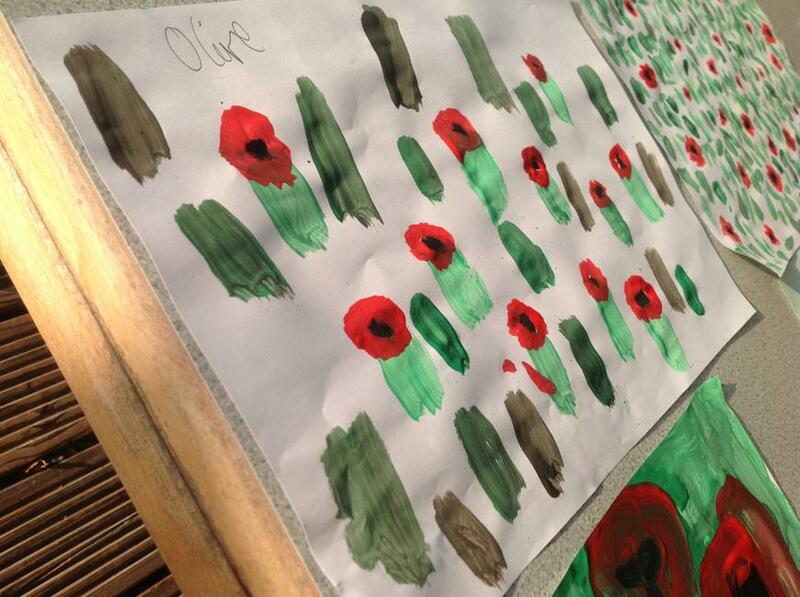 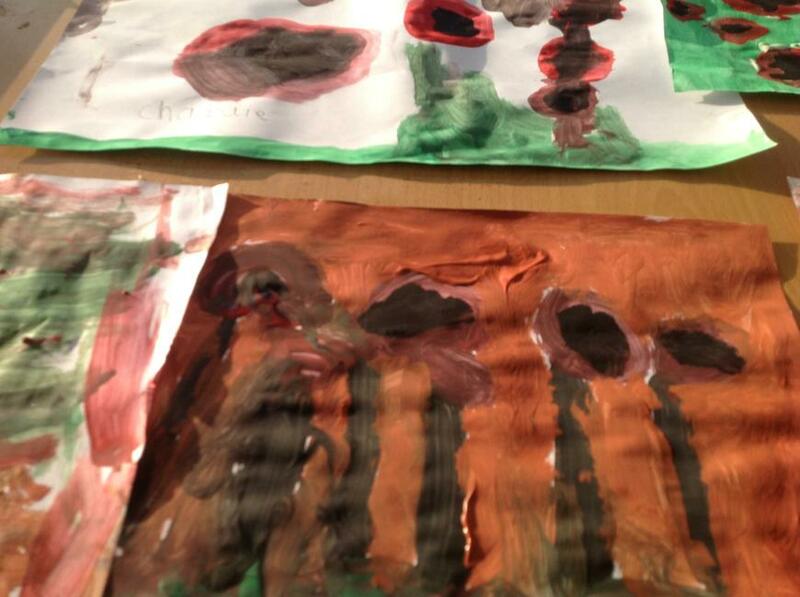 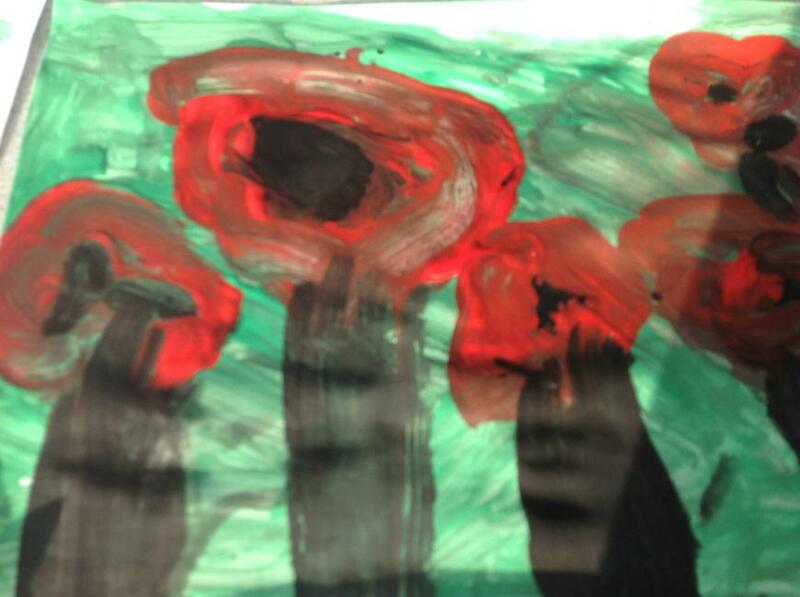 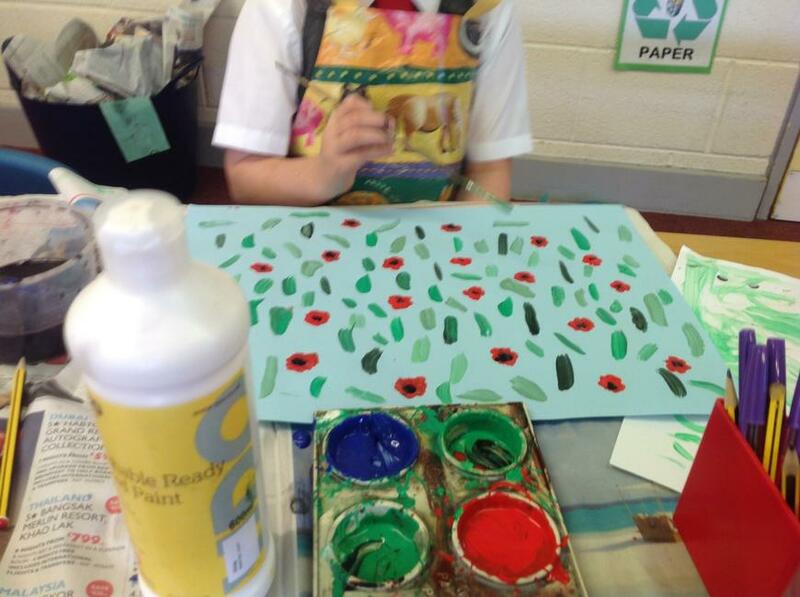 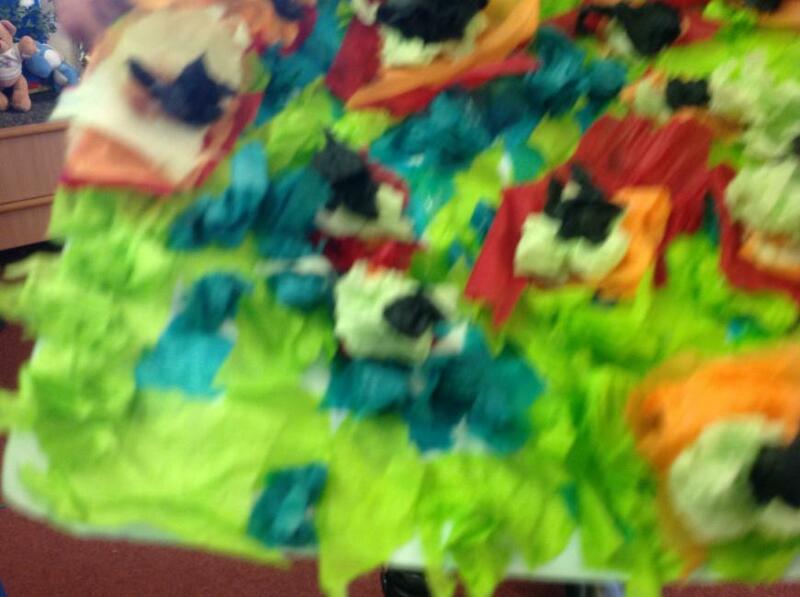 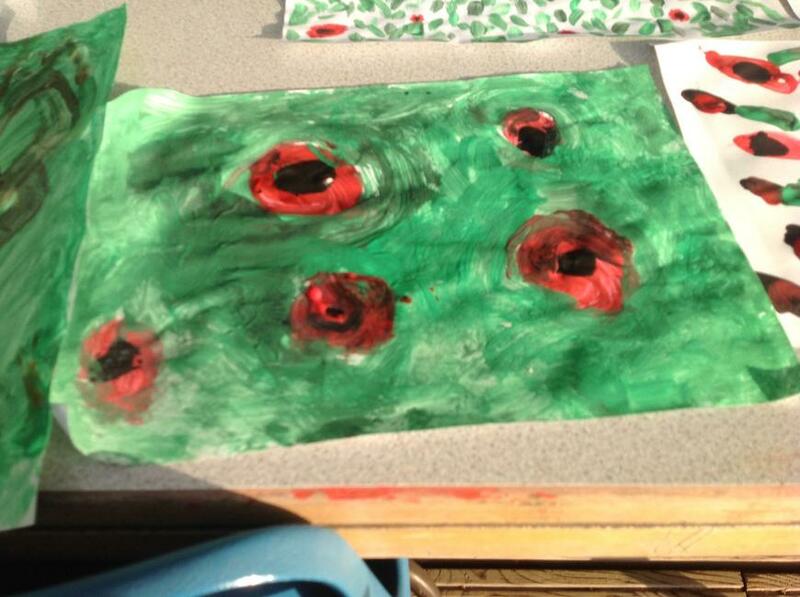 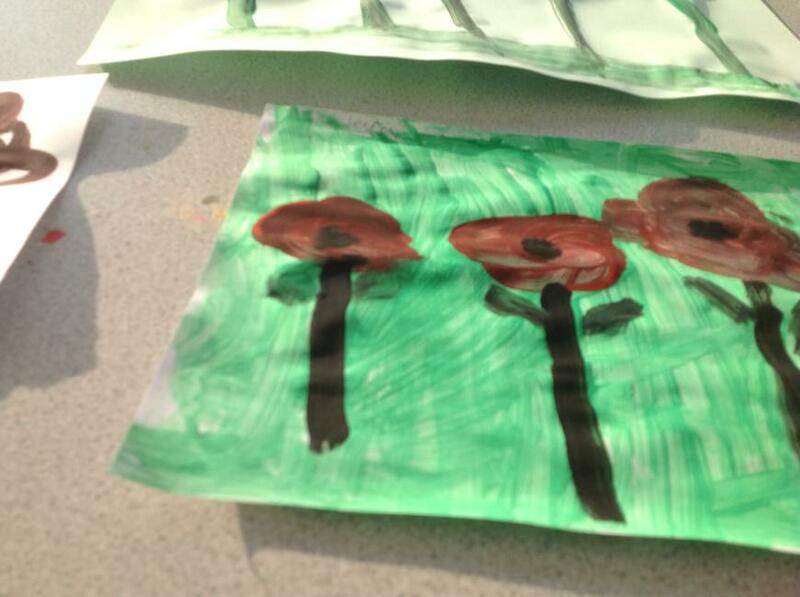 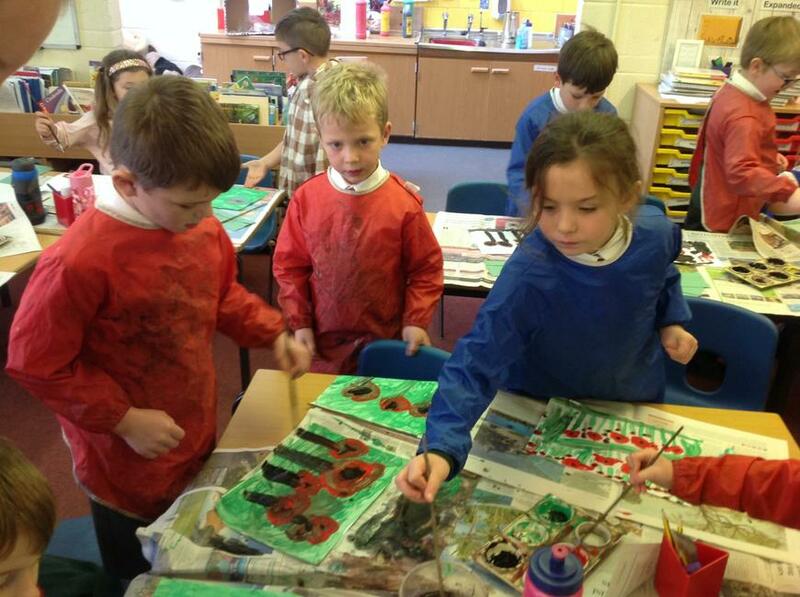 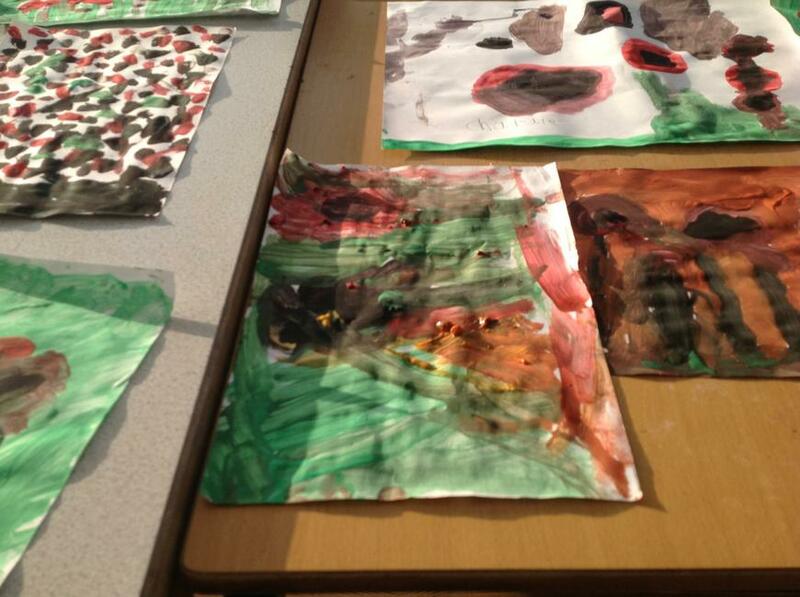 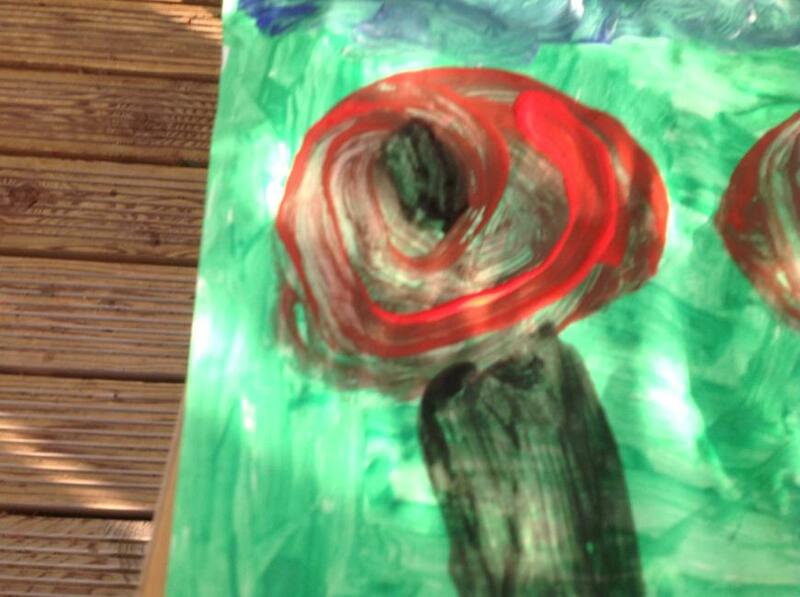 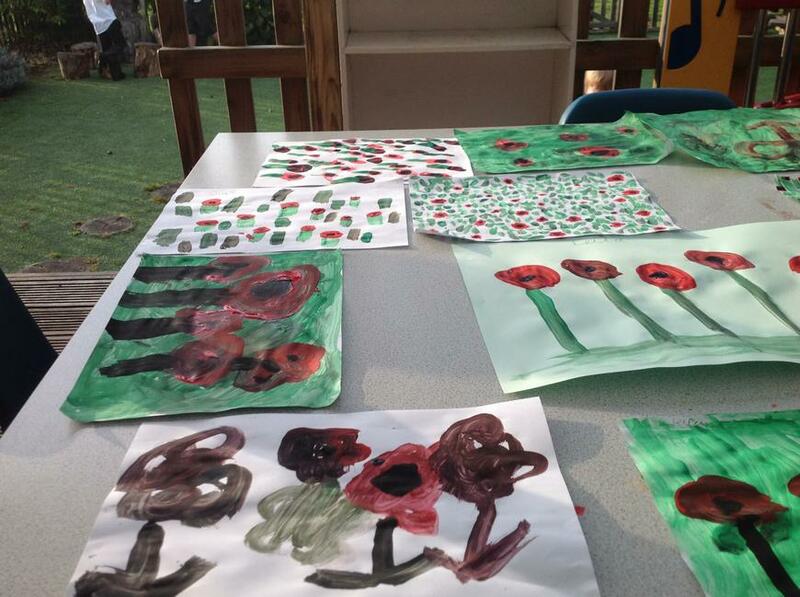 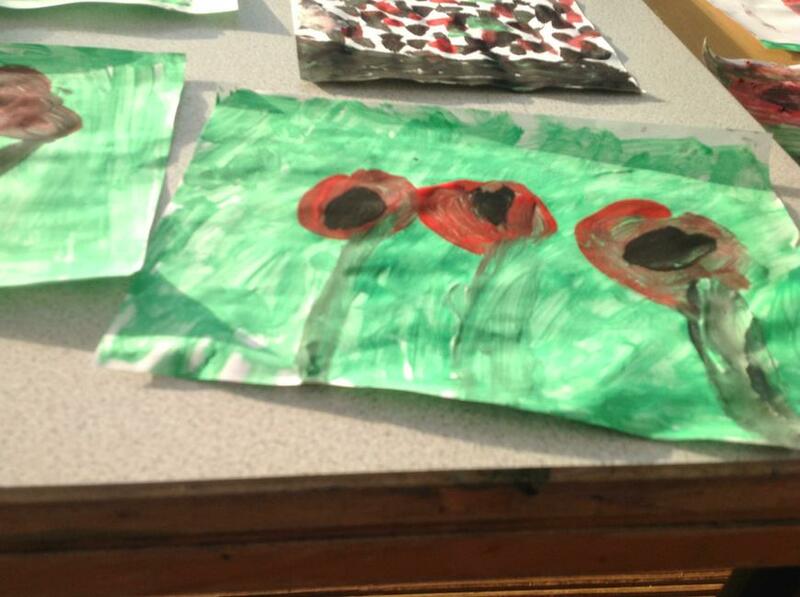 Poppy Field Art loosely based on Claude Monet! 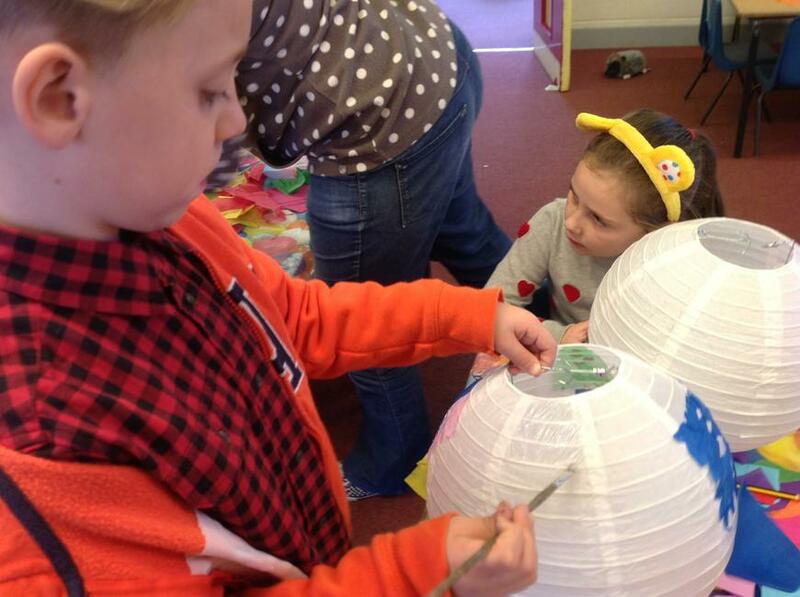 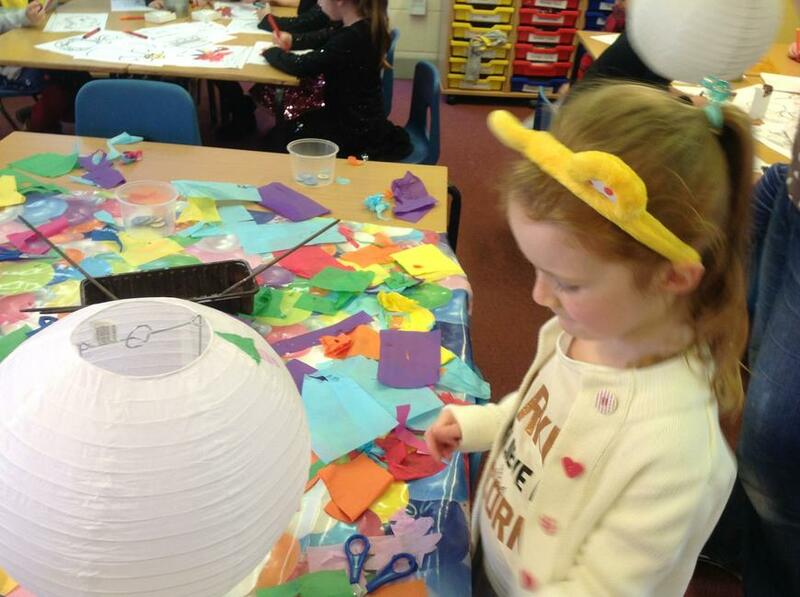 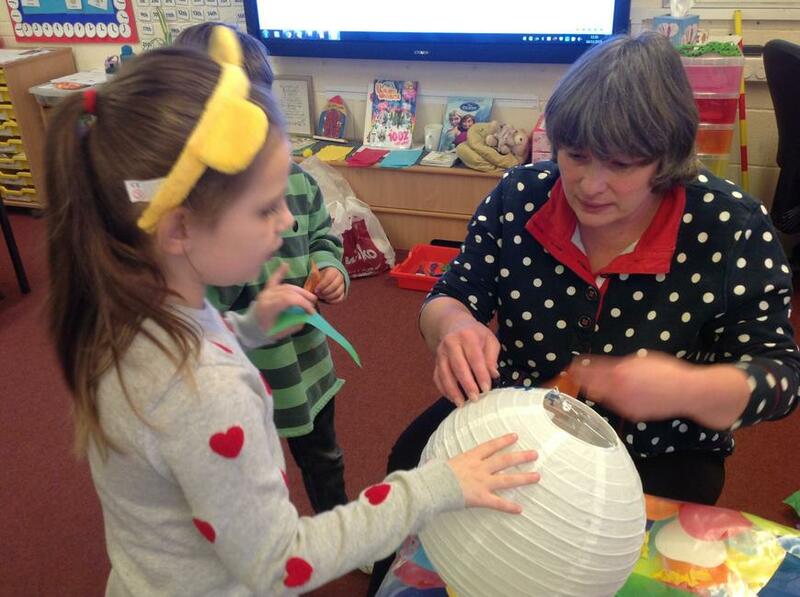 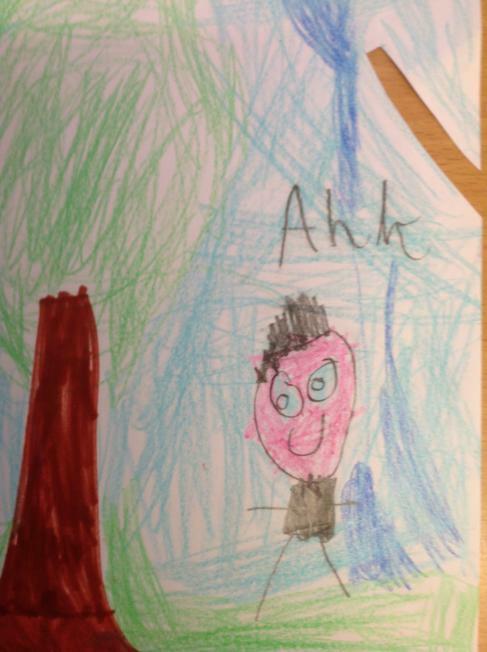 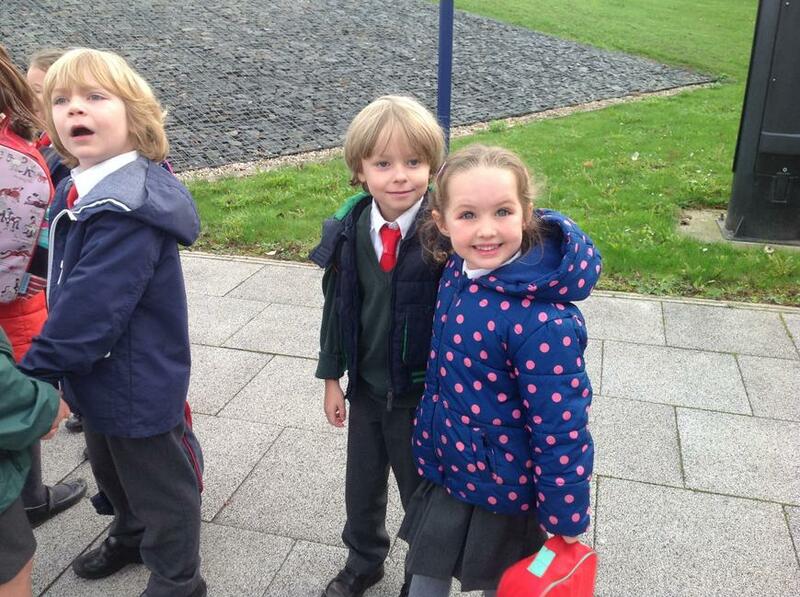 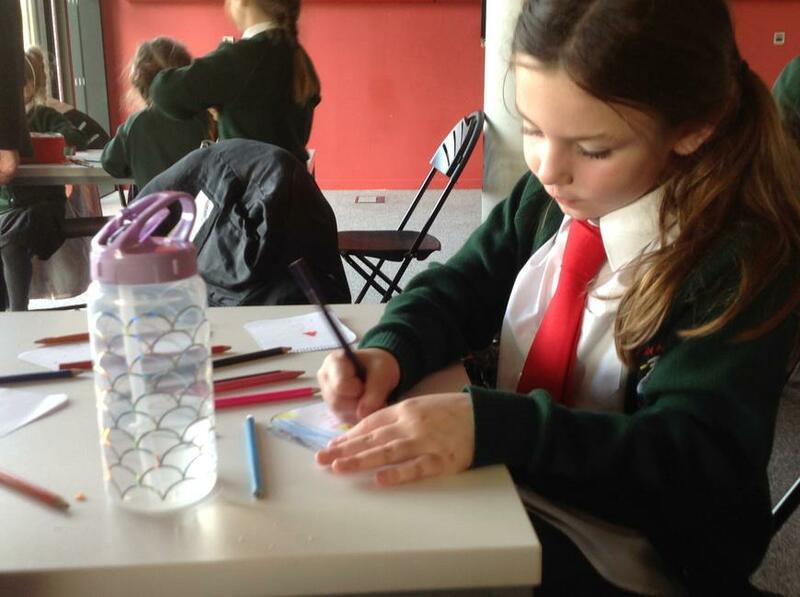 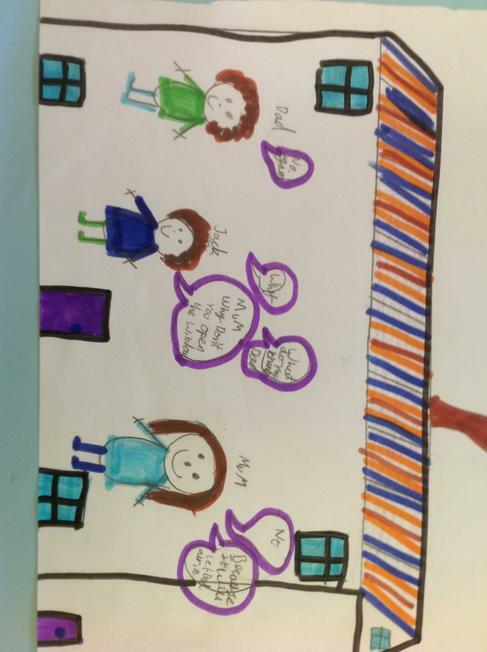 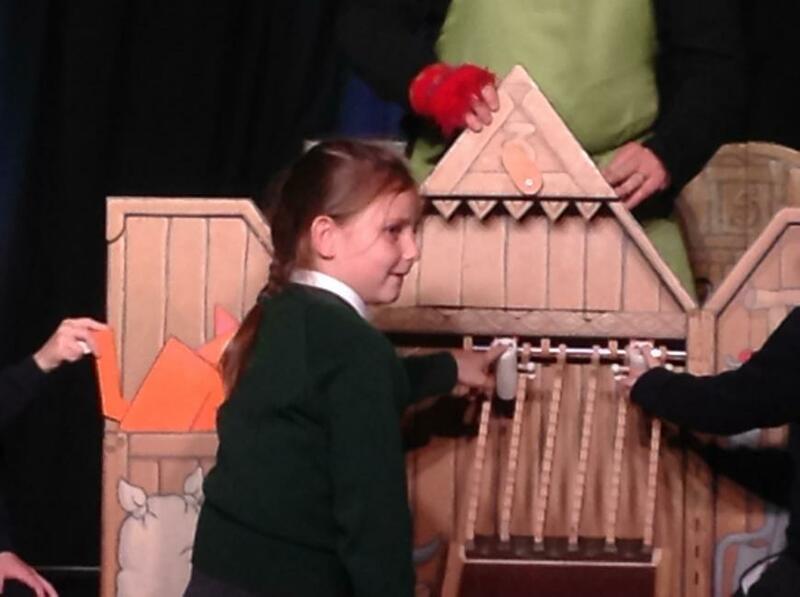 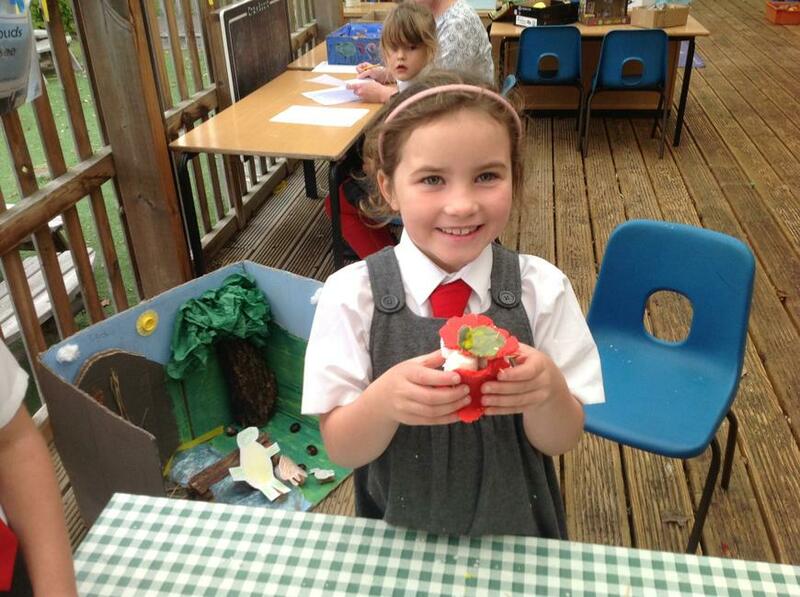 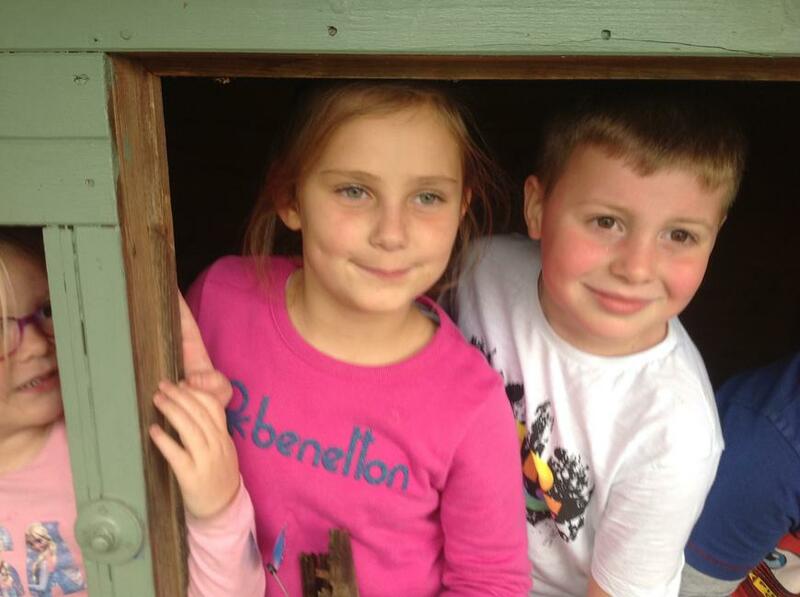 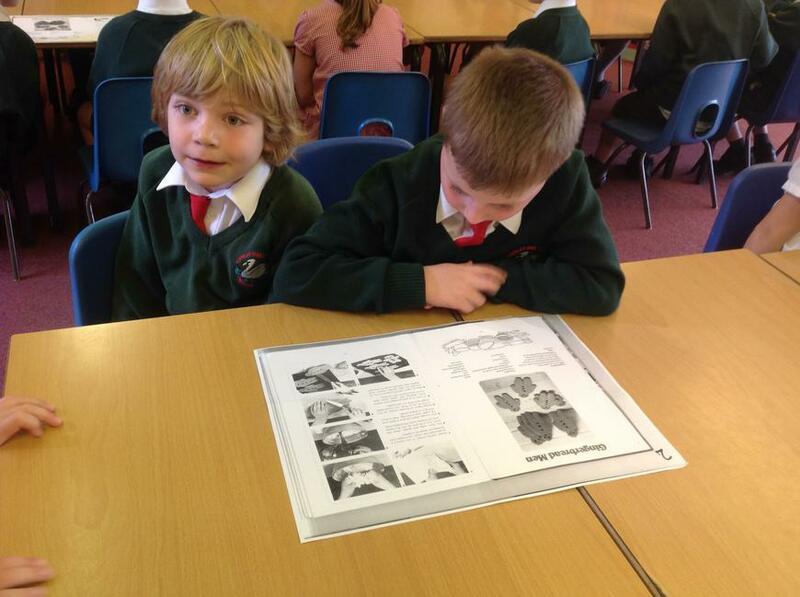 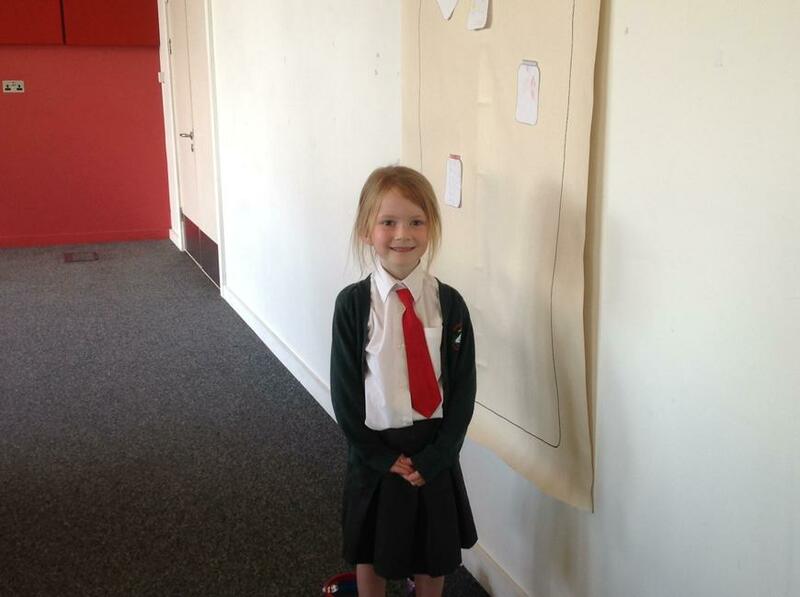 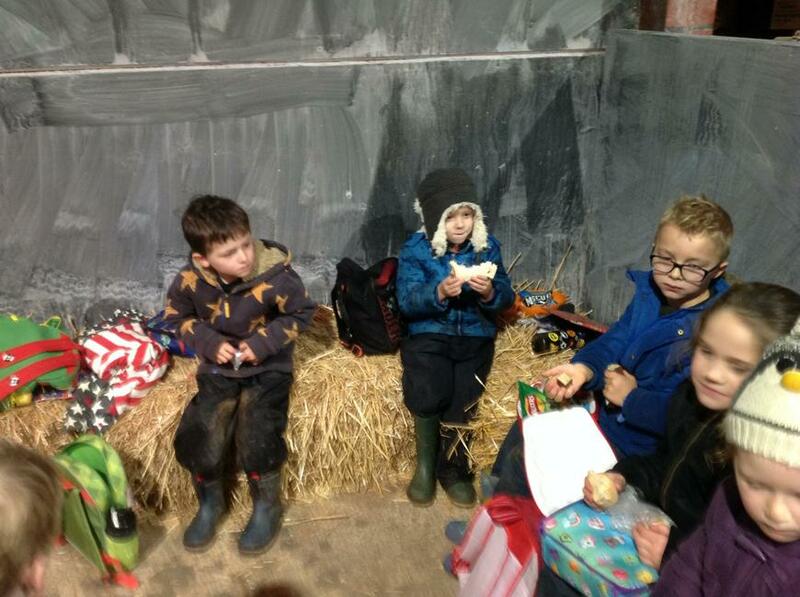 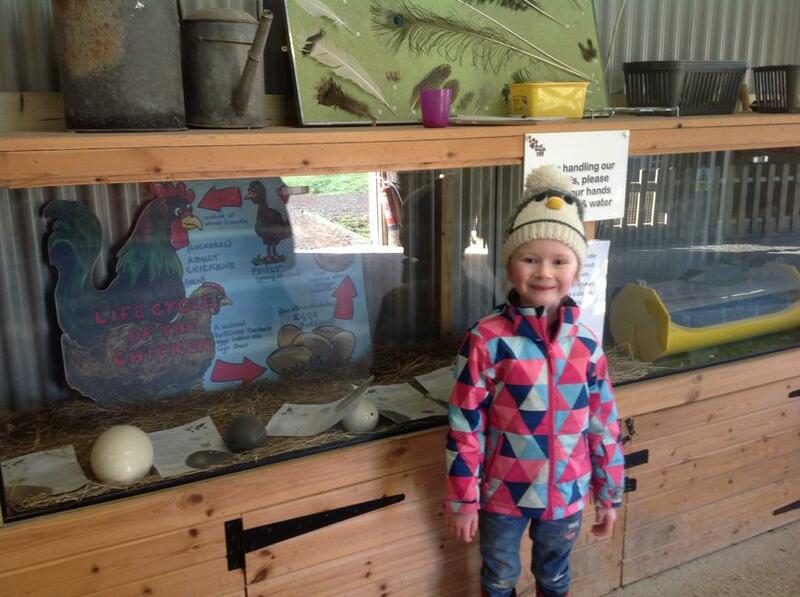 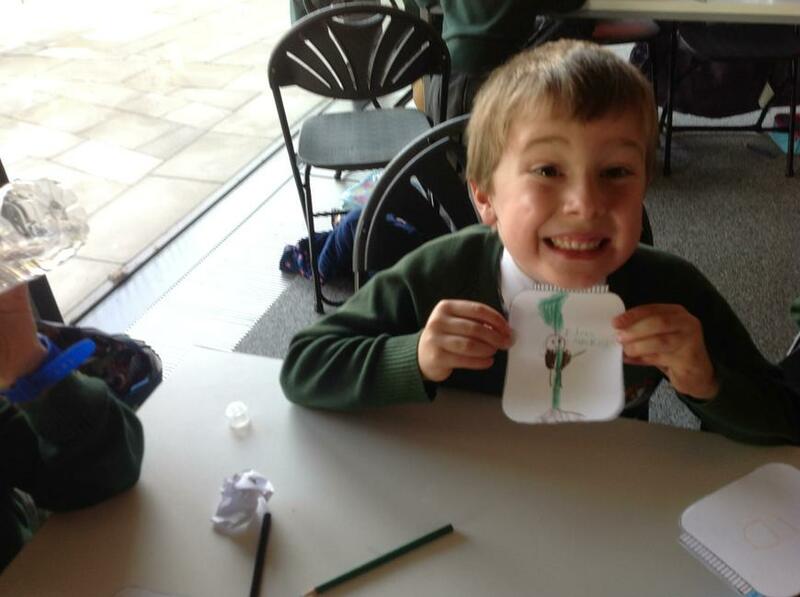 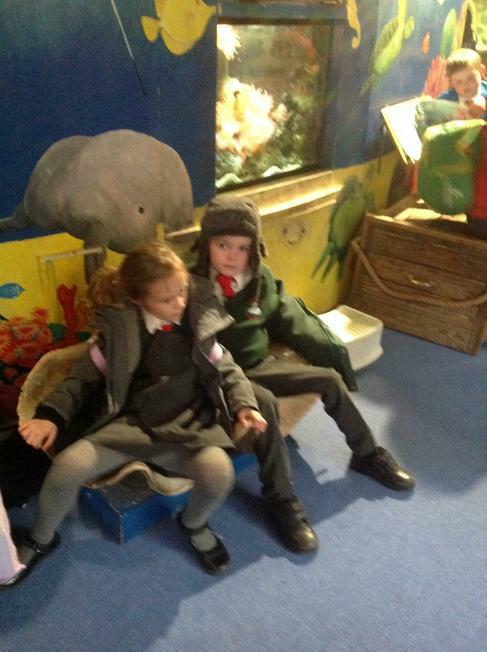 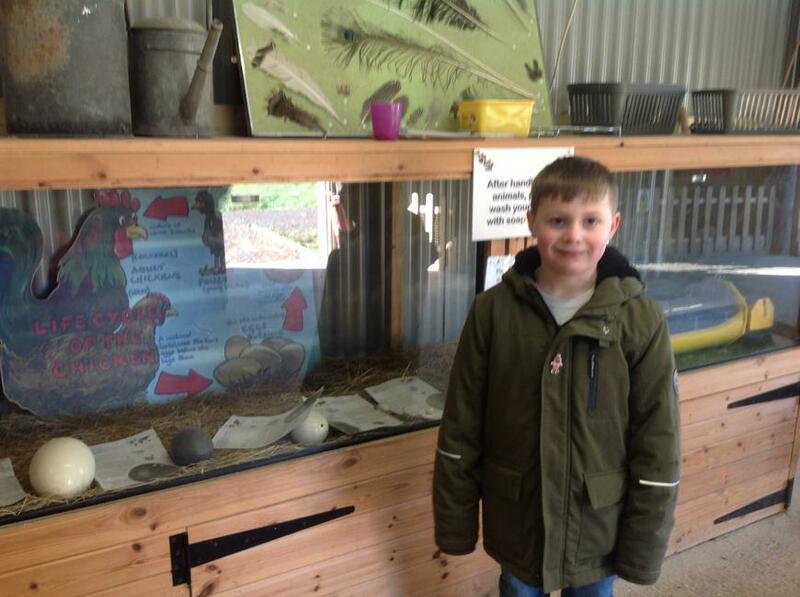 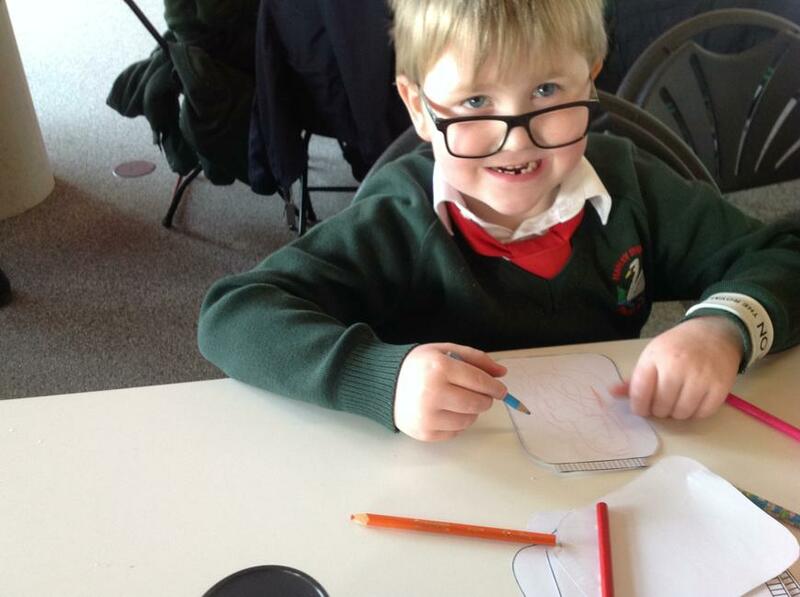 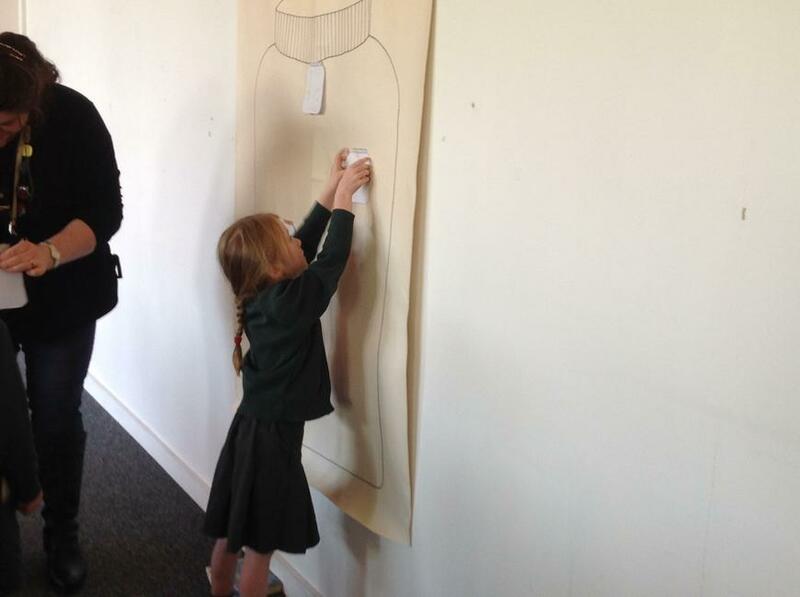 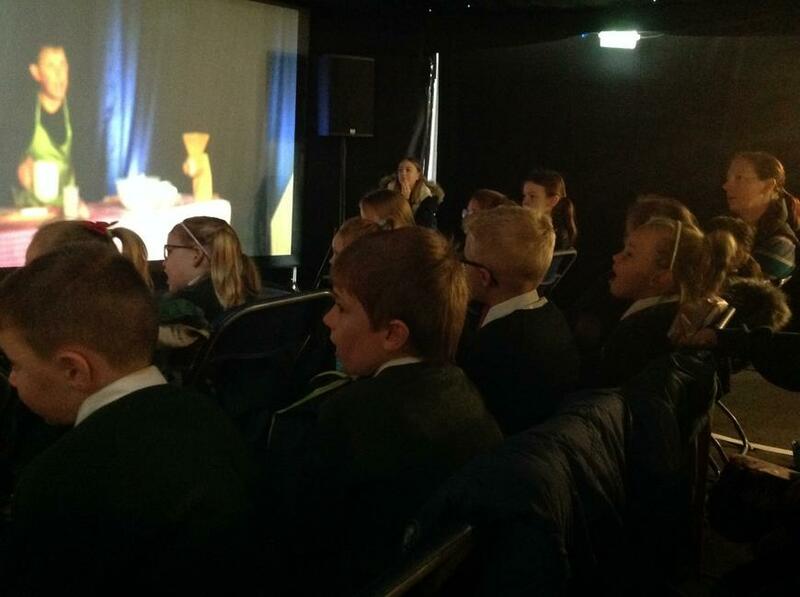 Our visit to The HIve and to the Storytelling Festival - the children were fabulous! 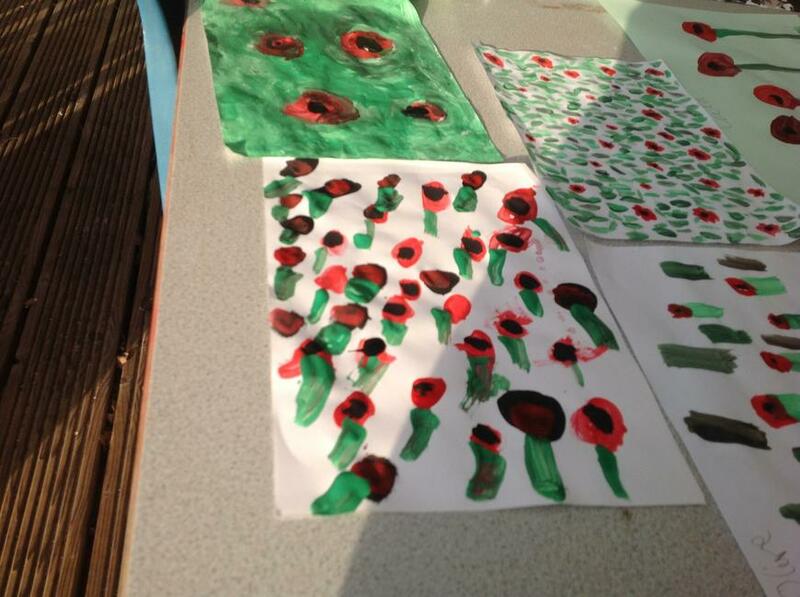 We were very proud of them all. 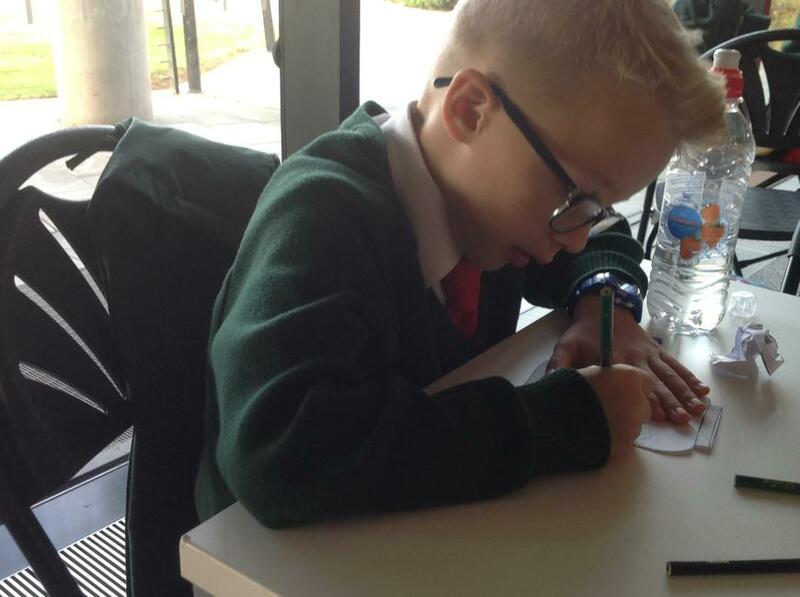 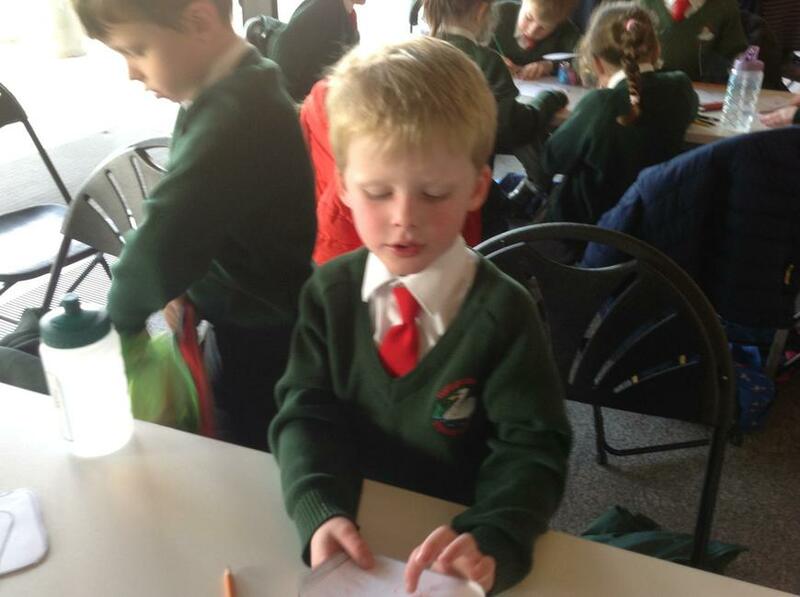 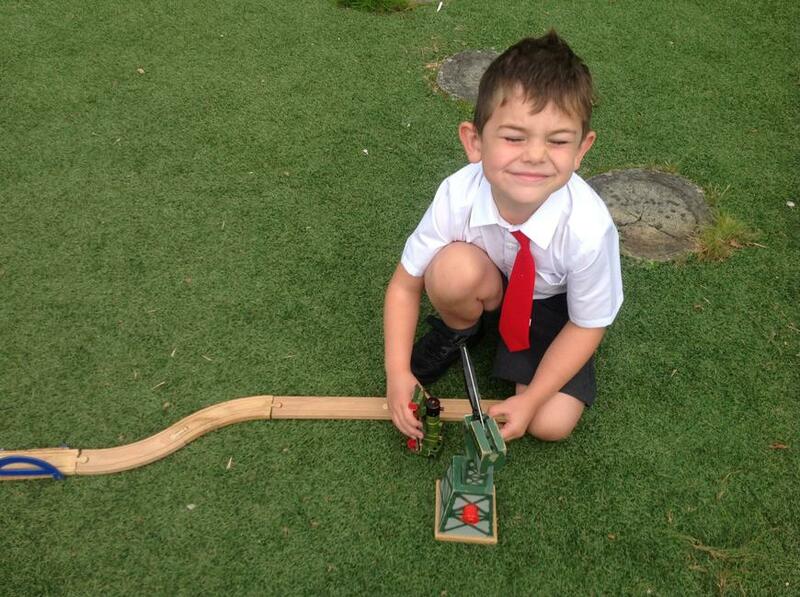 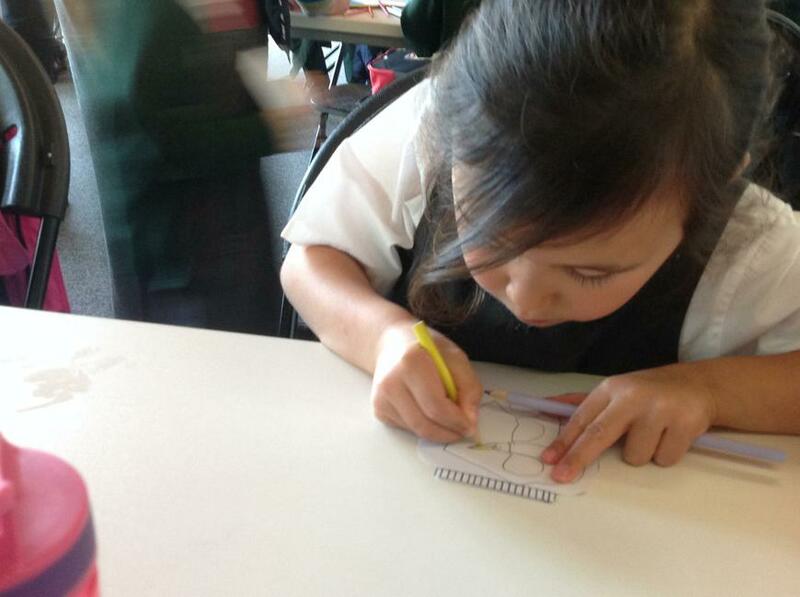 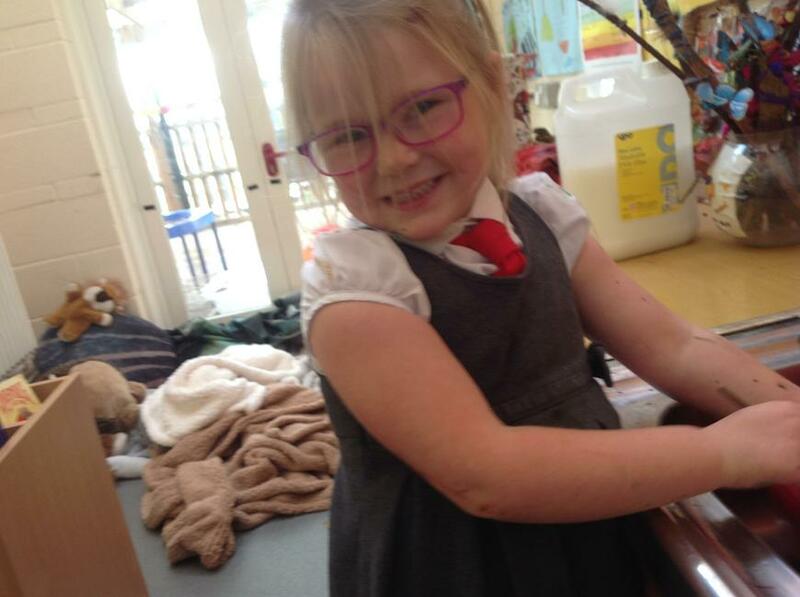 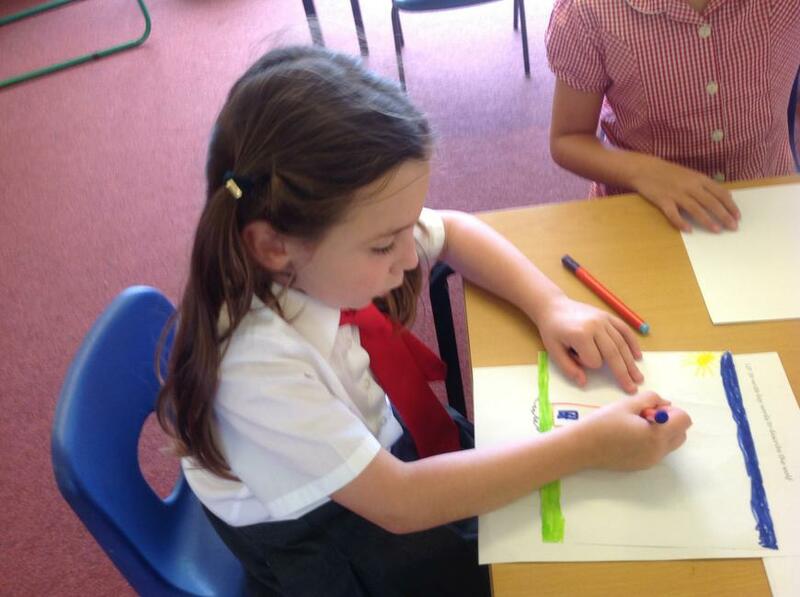 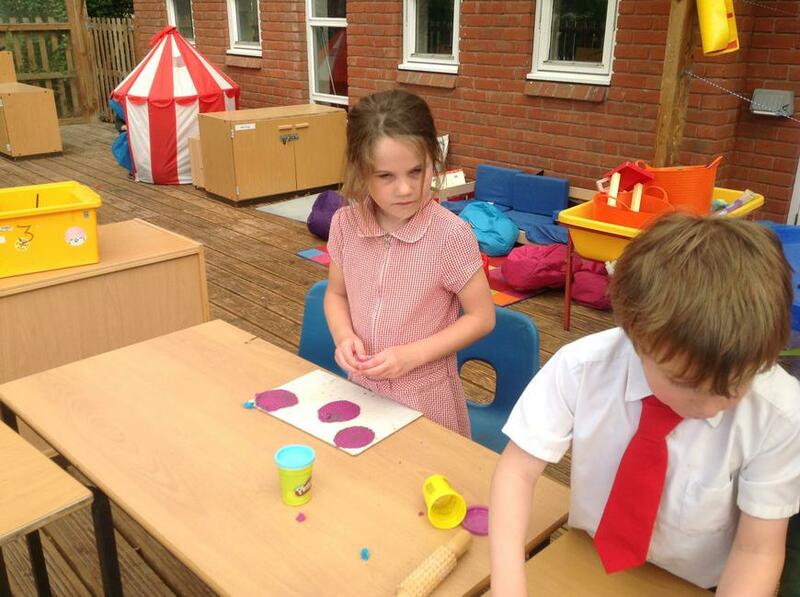 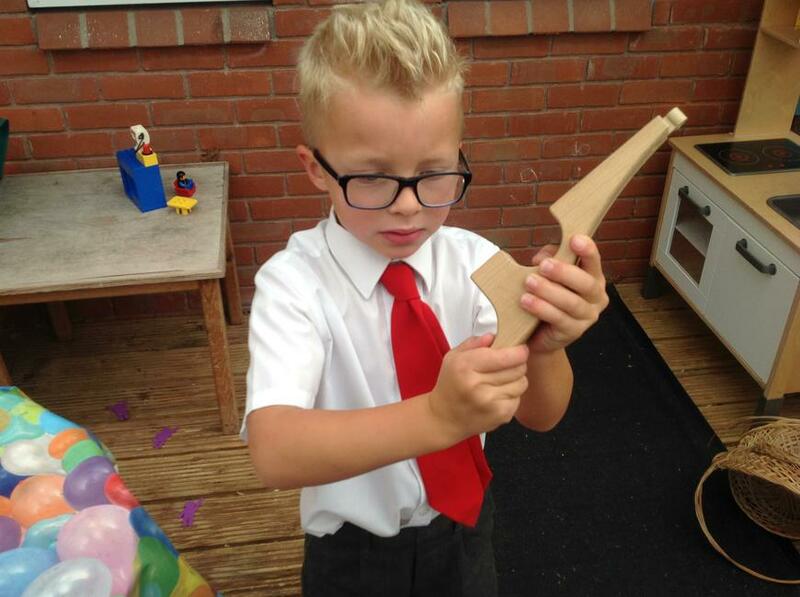 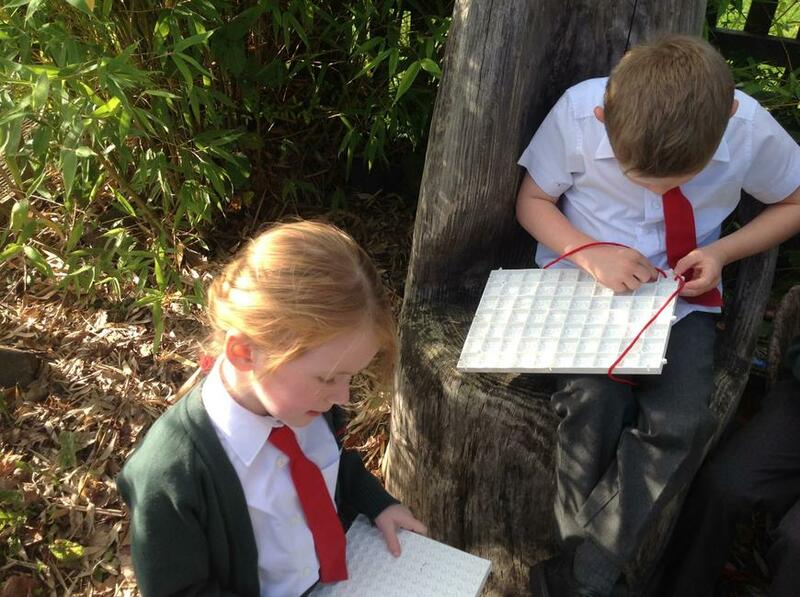 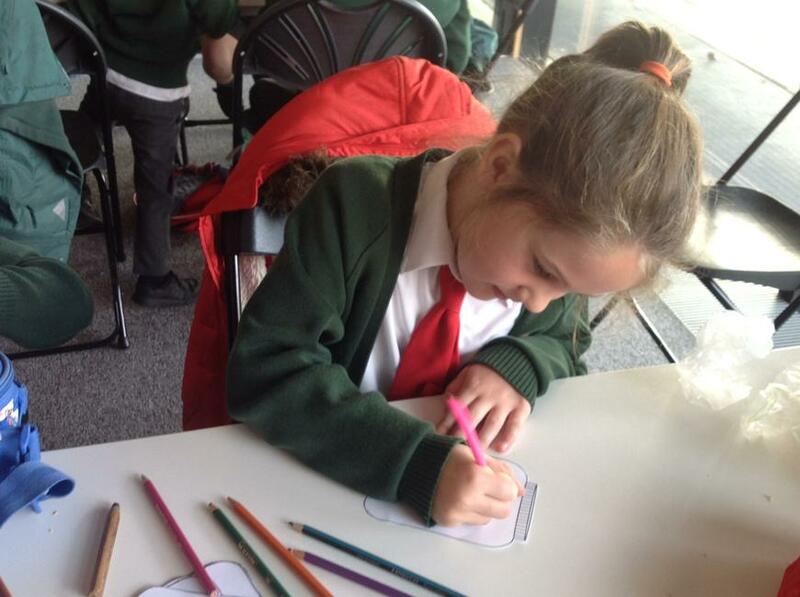 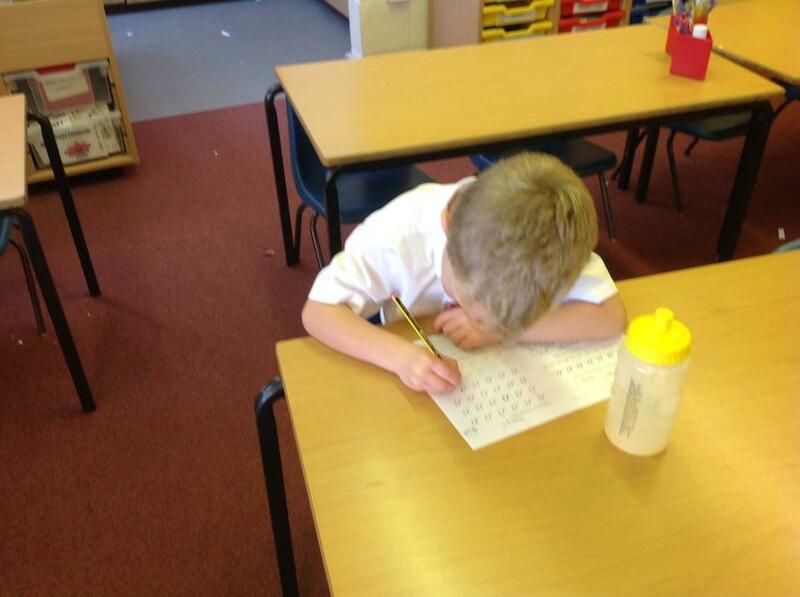 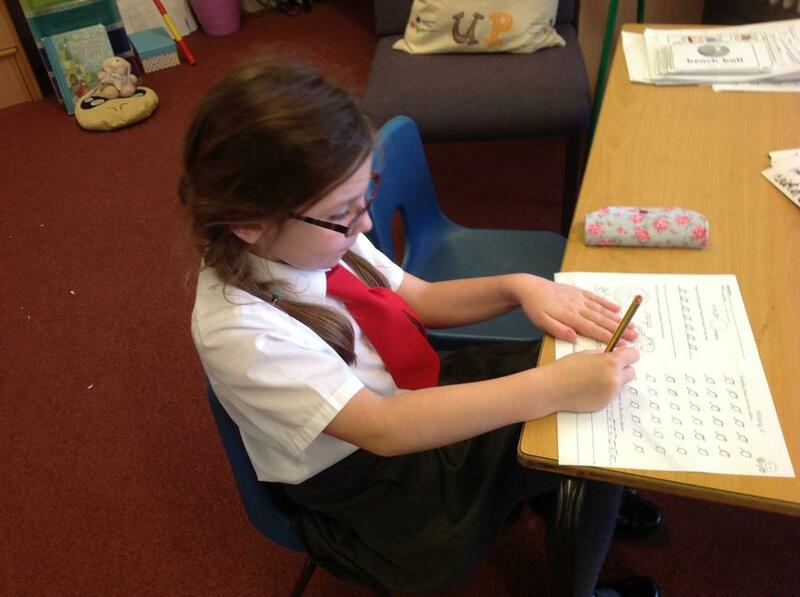 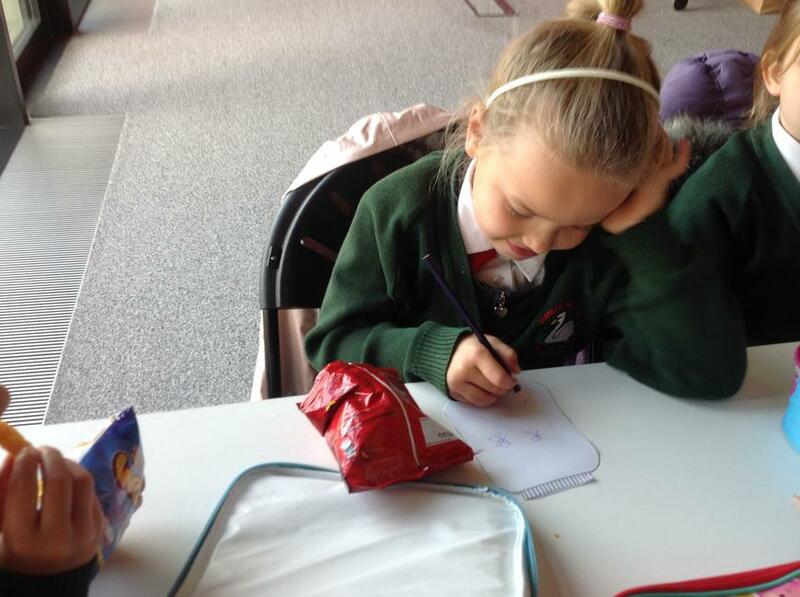 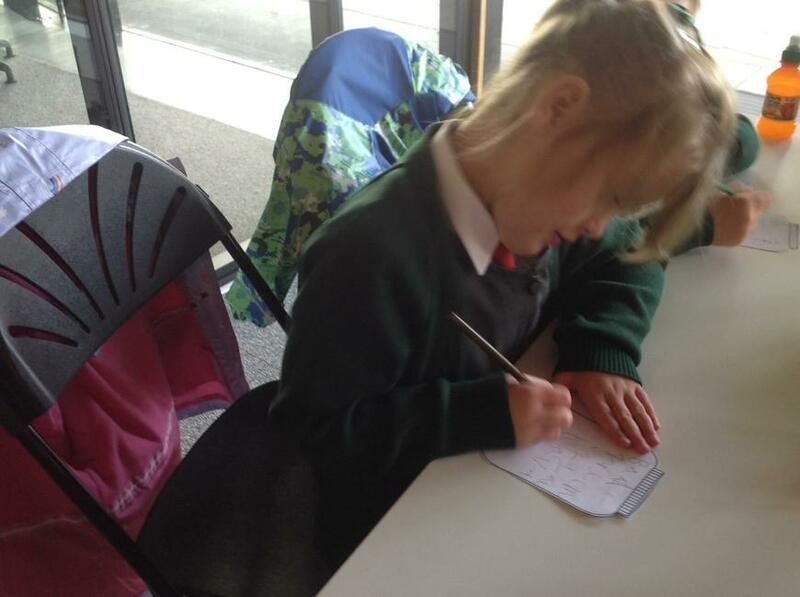 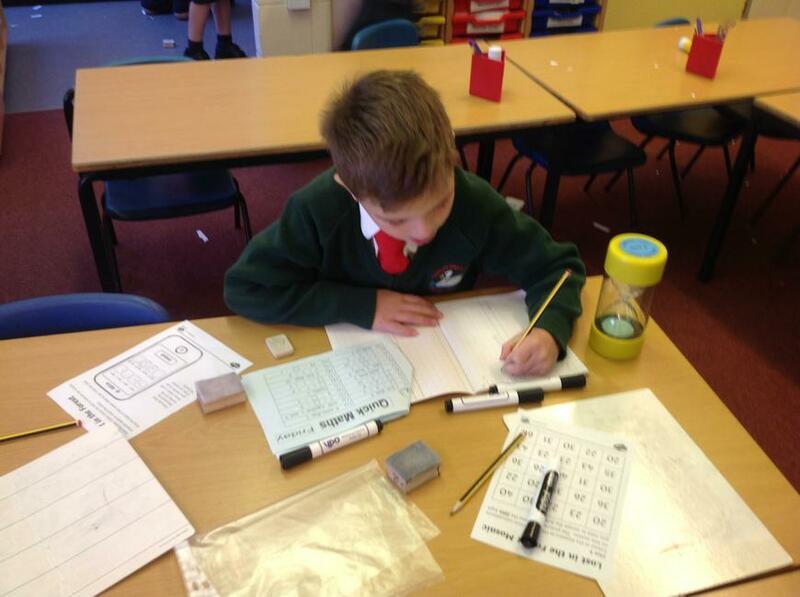 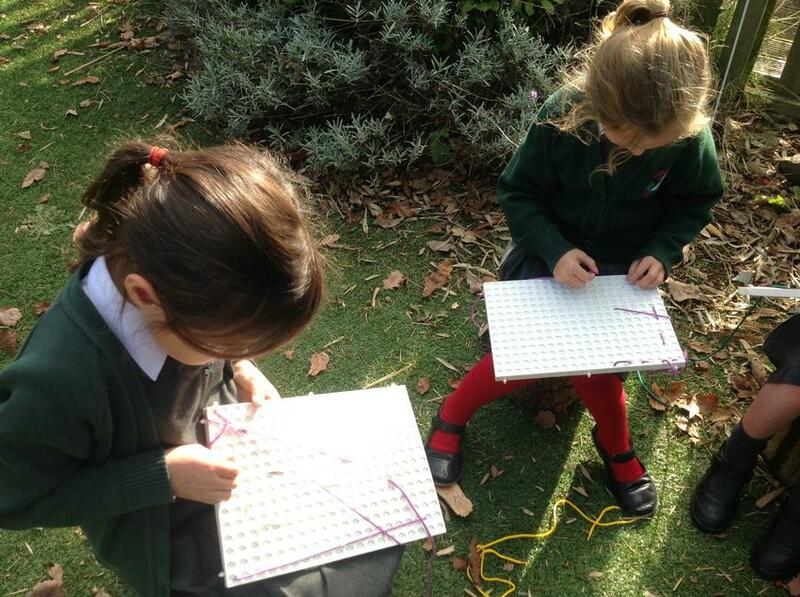 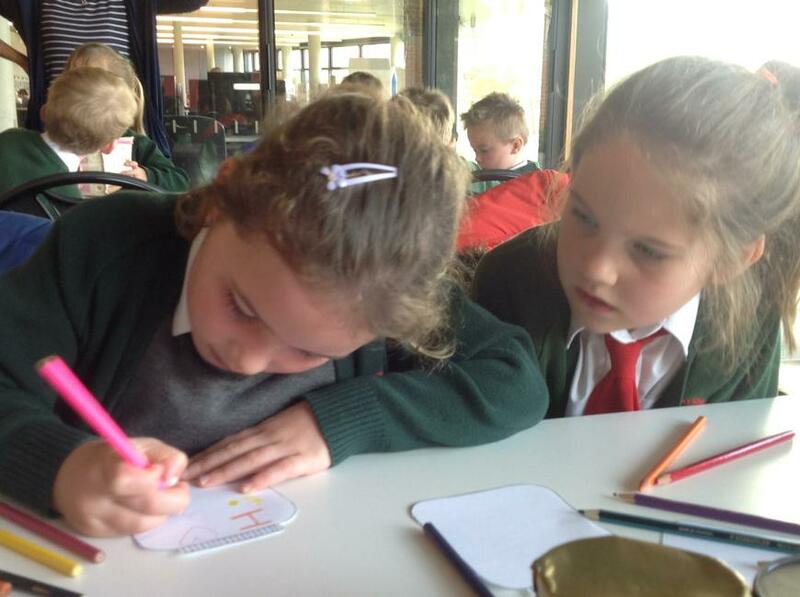 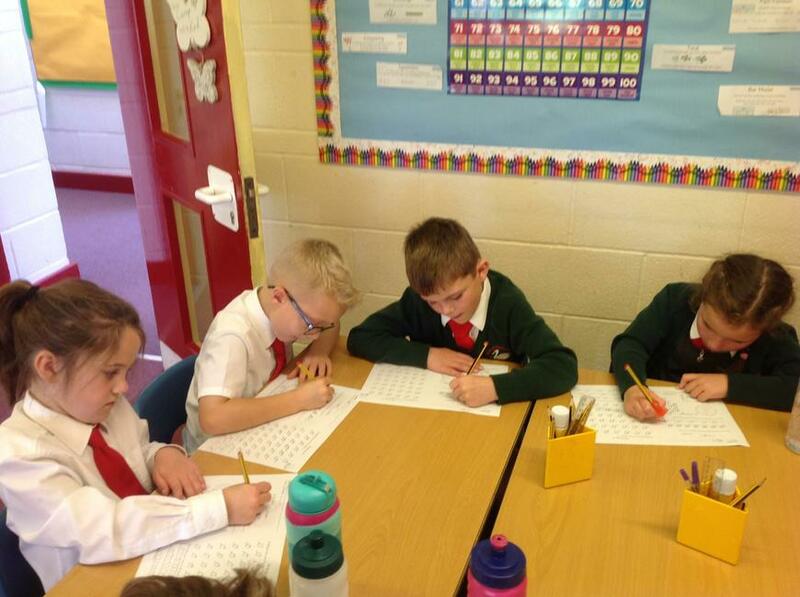 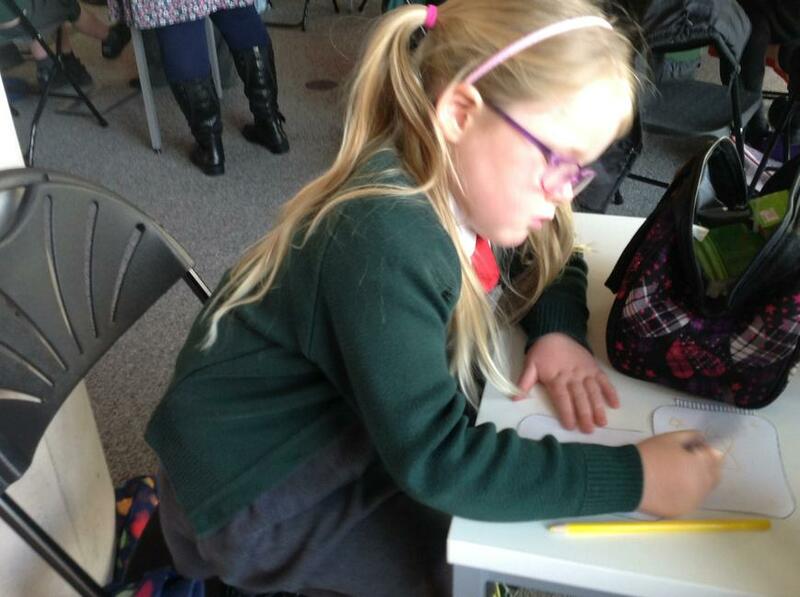 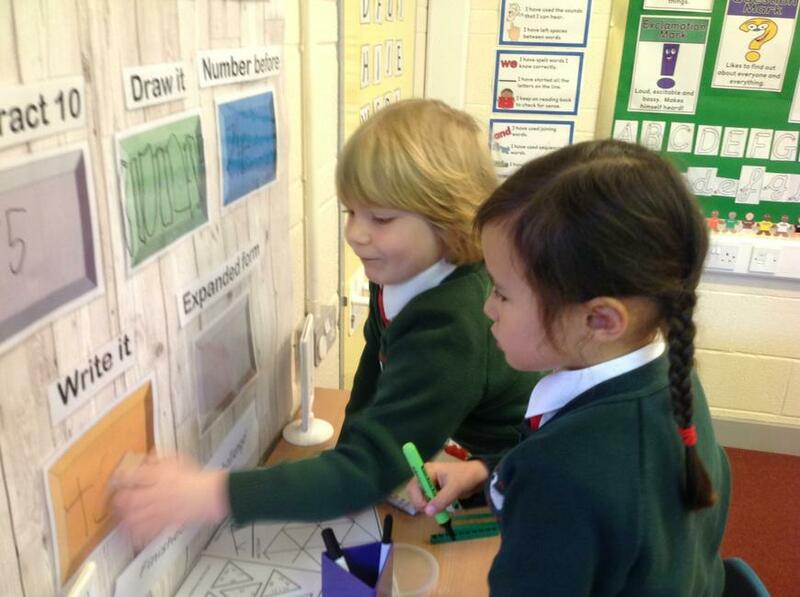 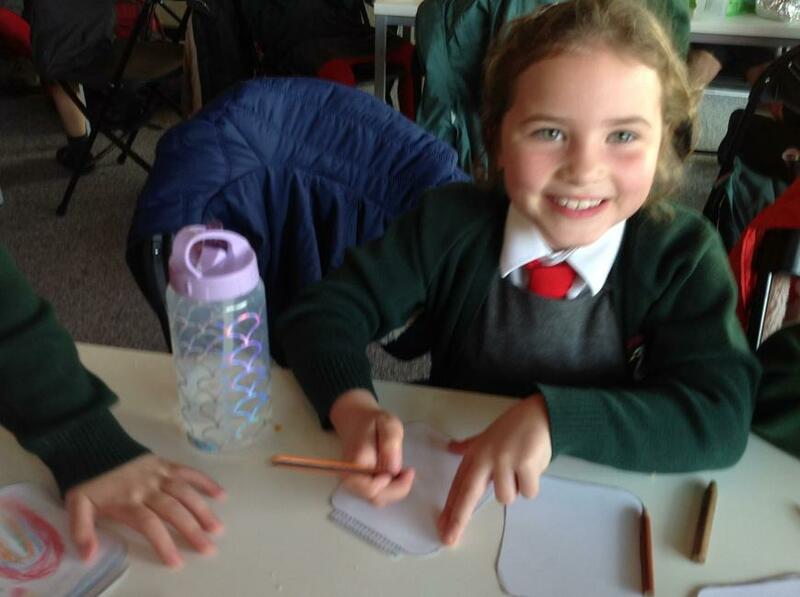 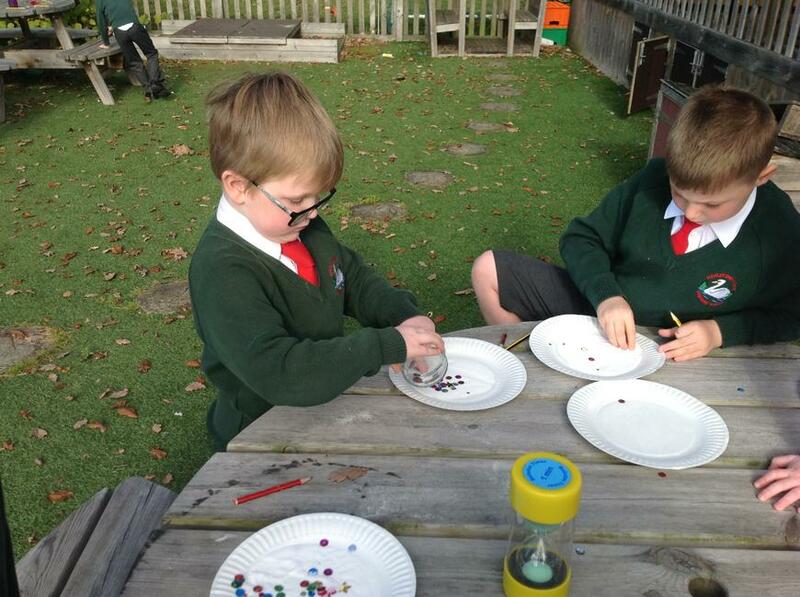 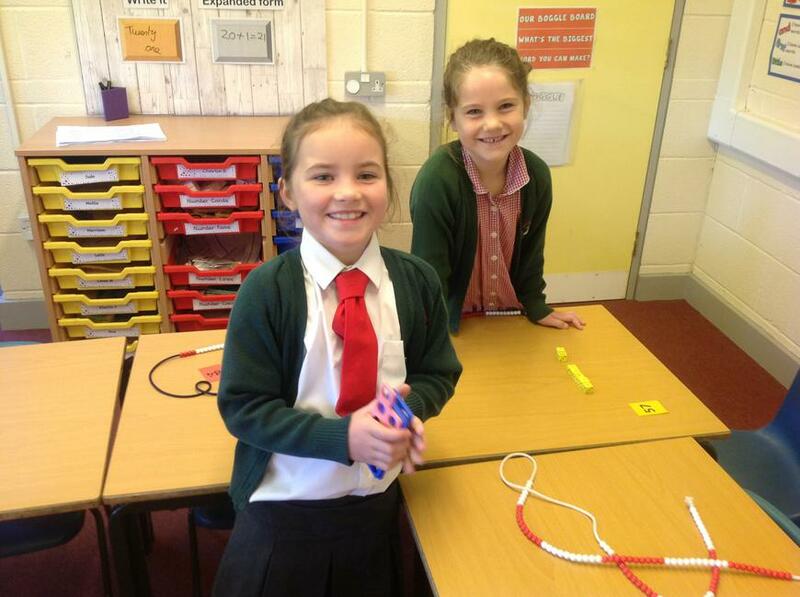 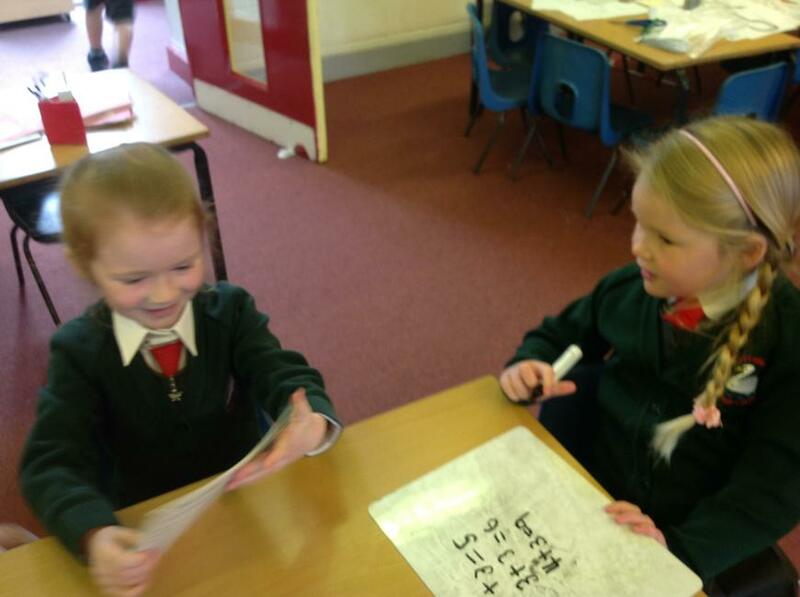 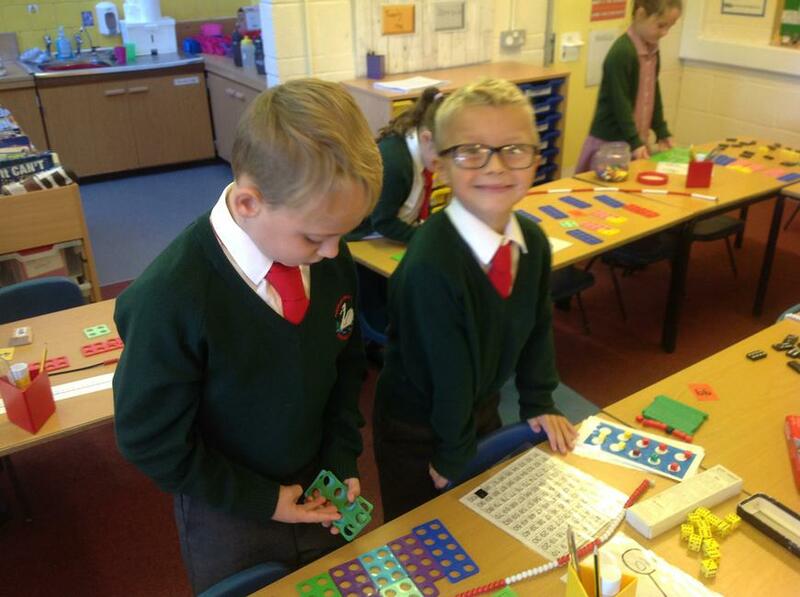 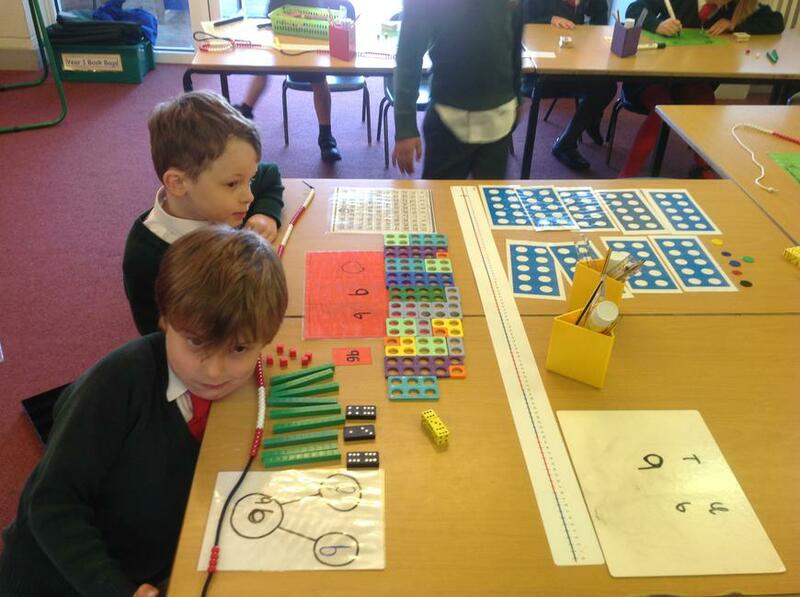 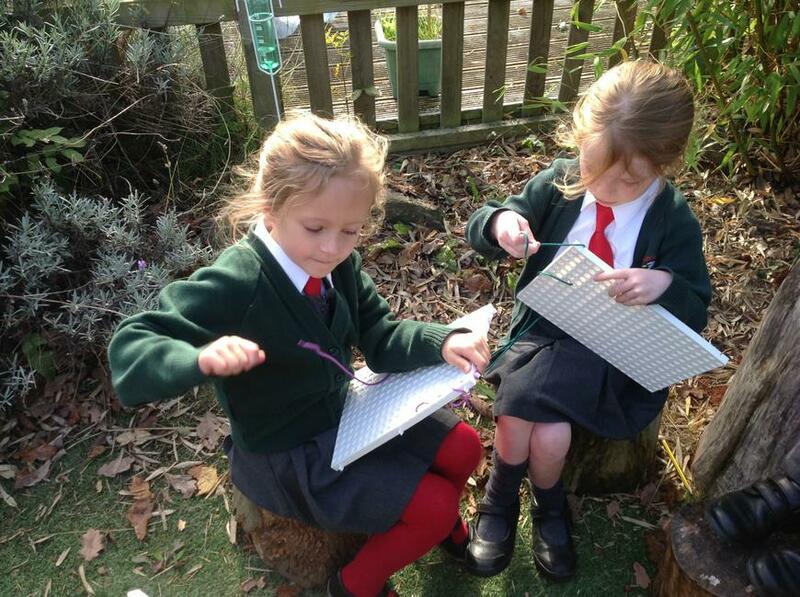 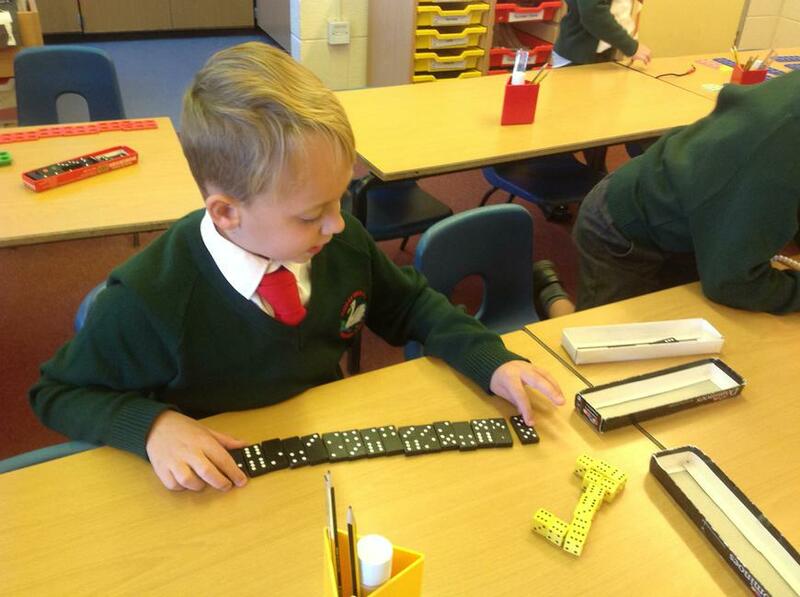 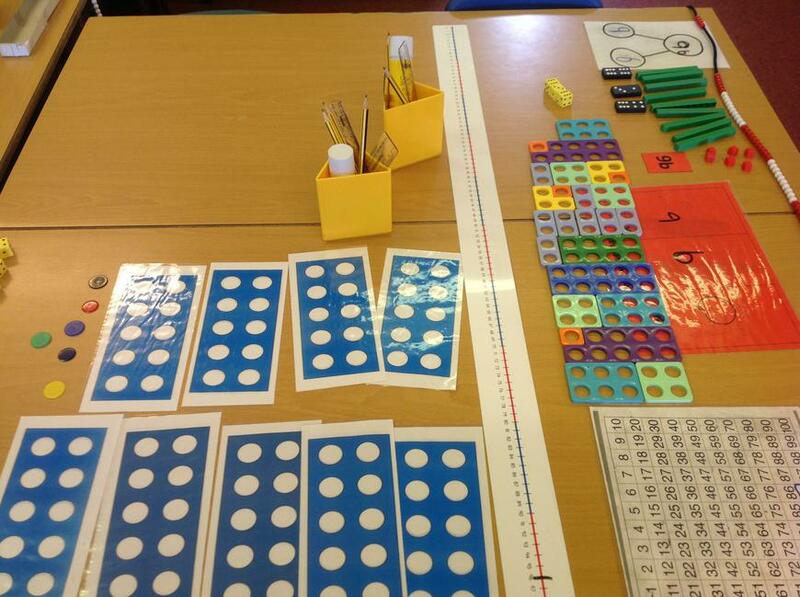 Working hard - Maths, handwriting and fine motor skills! 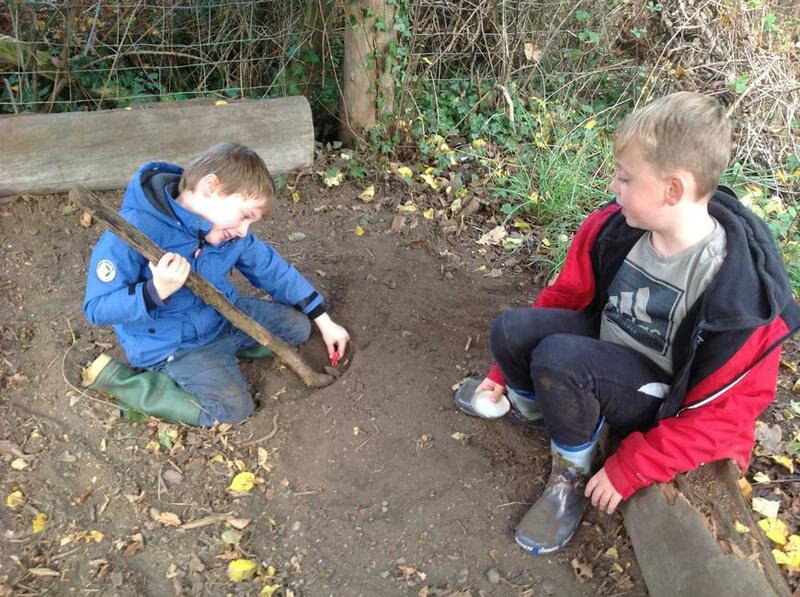 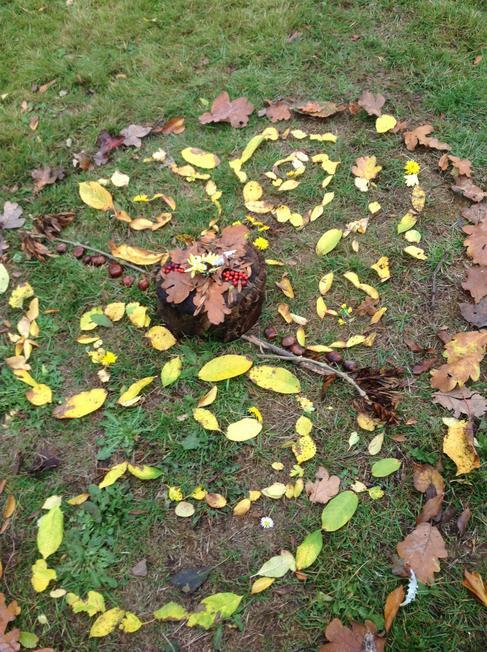 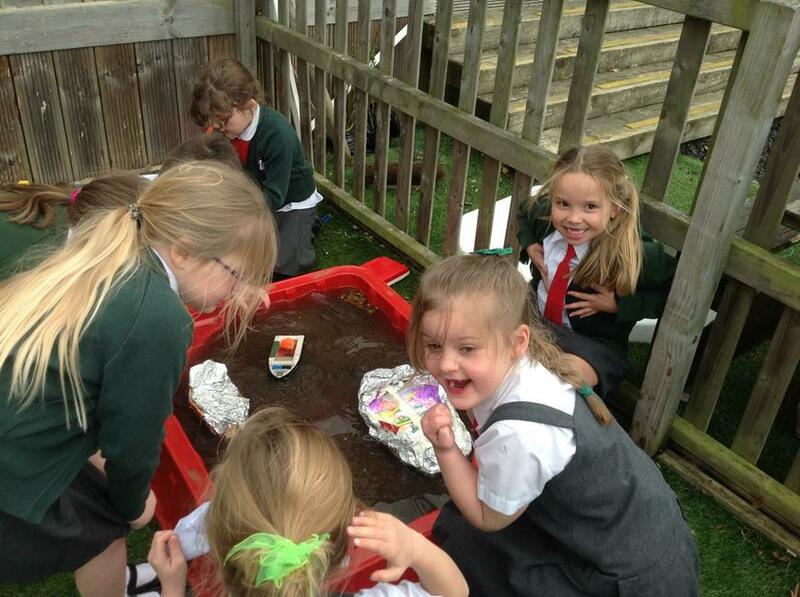 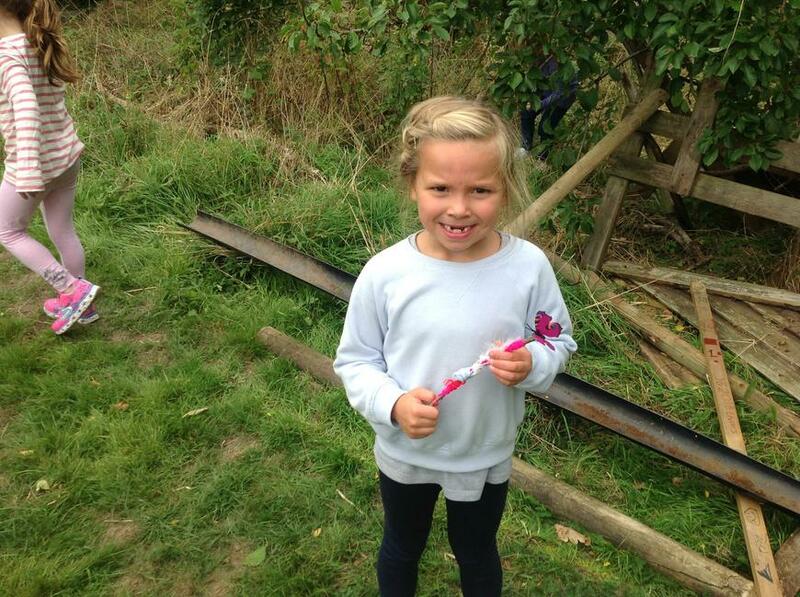 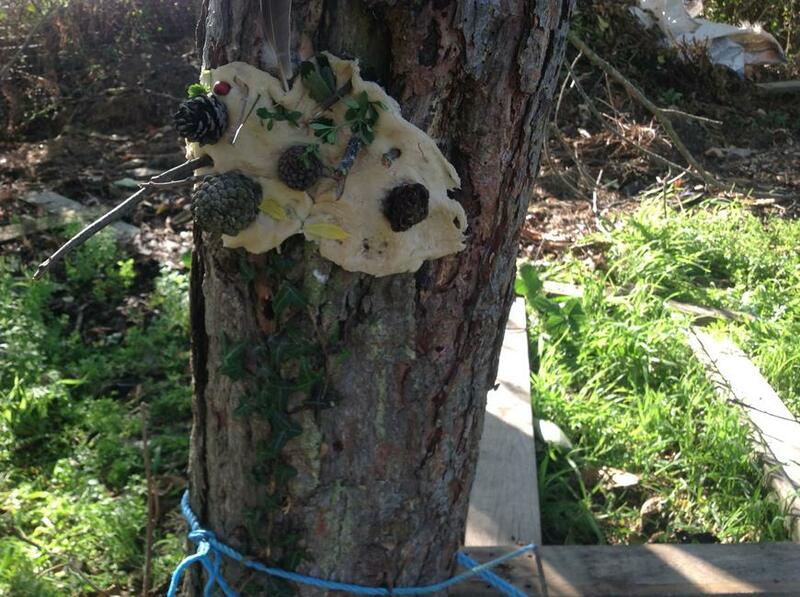 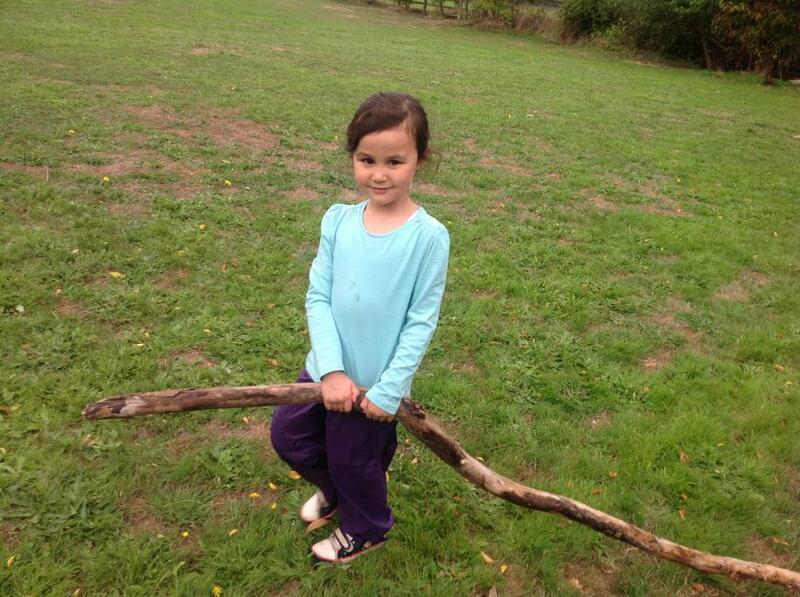 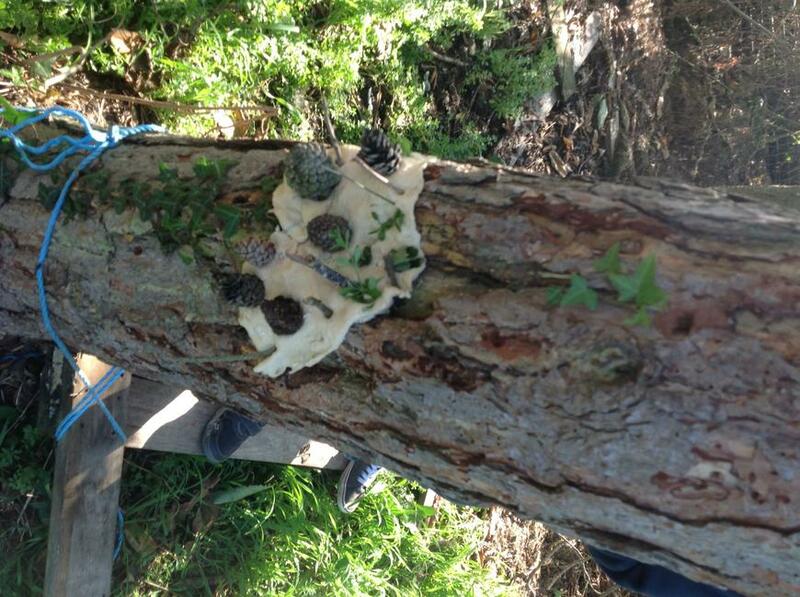 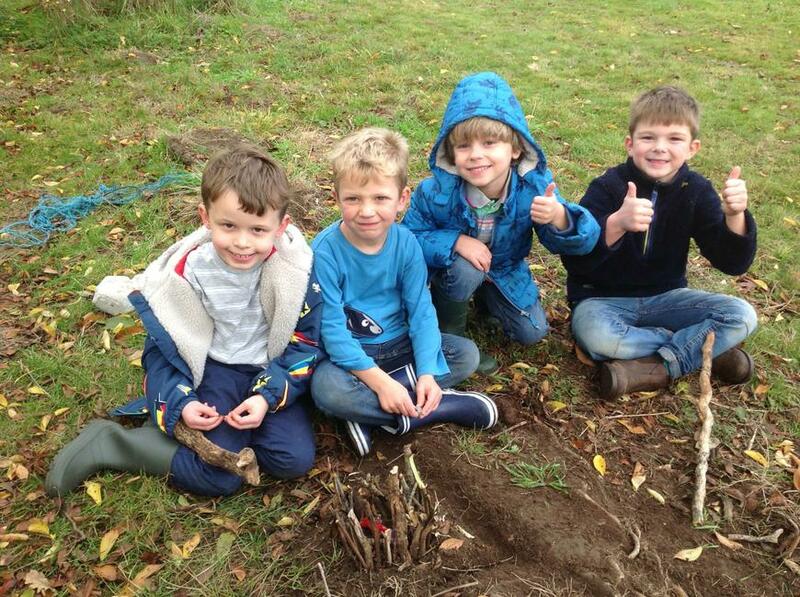 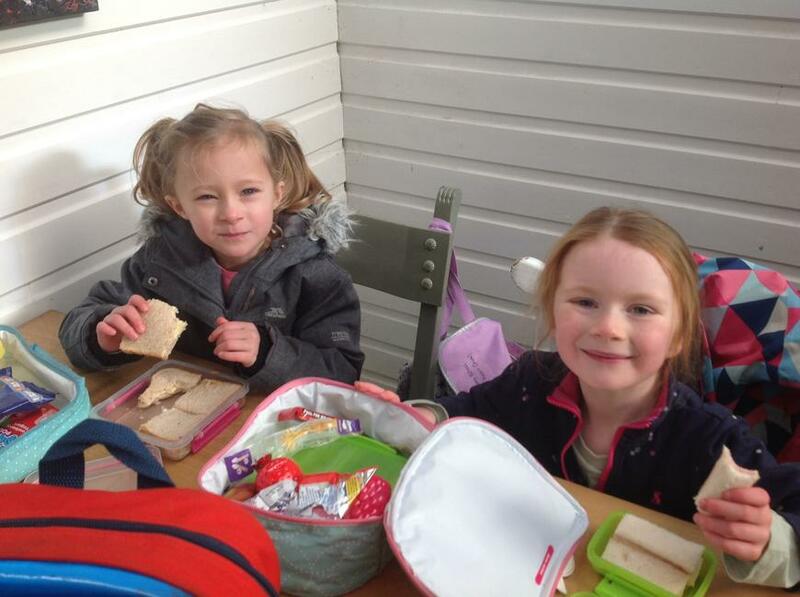 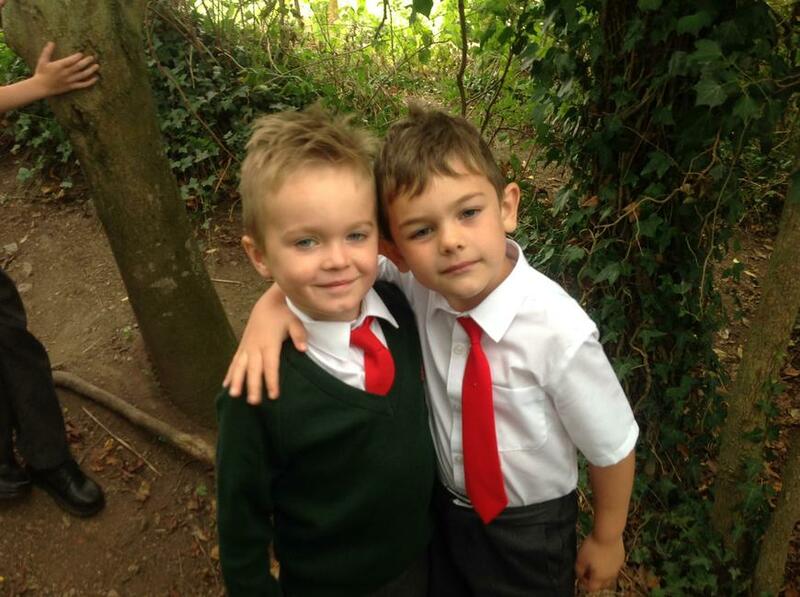 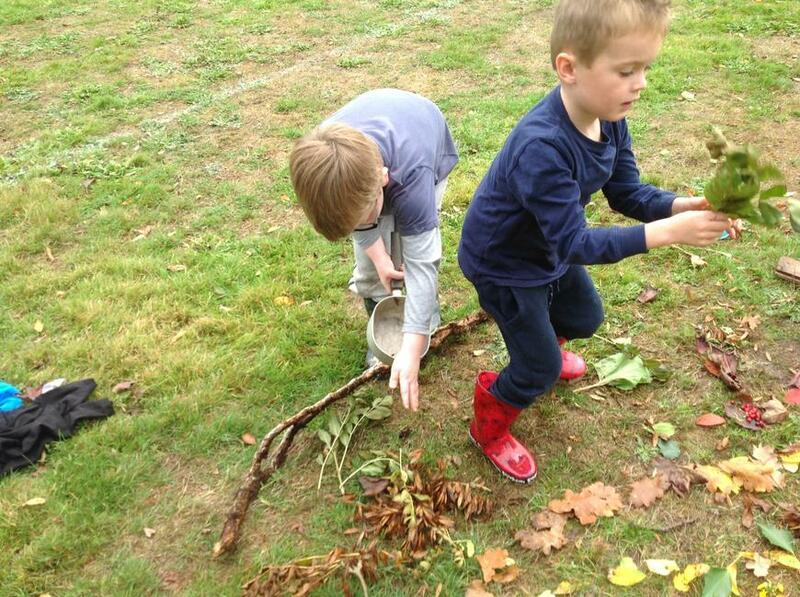 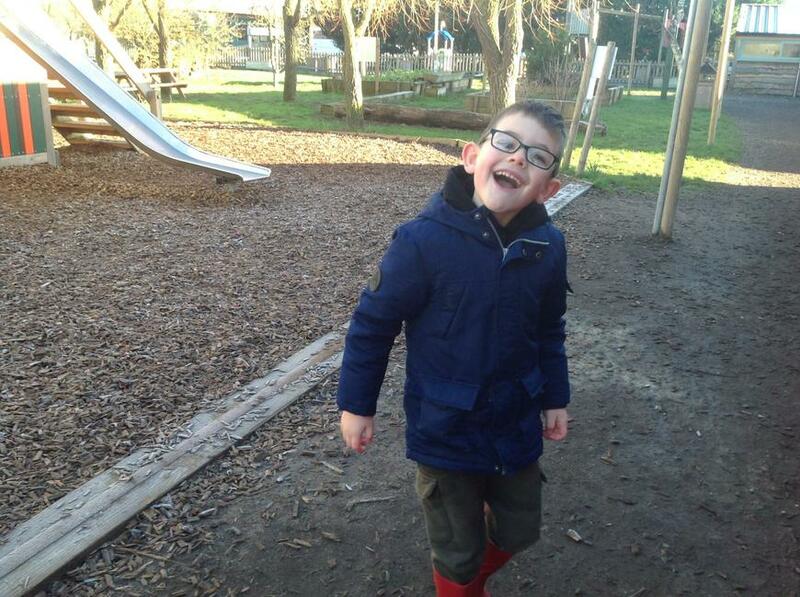 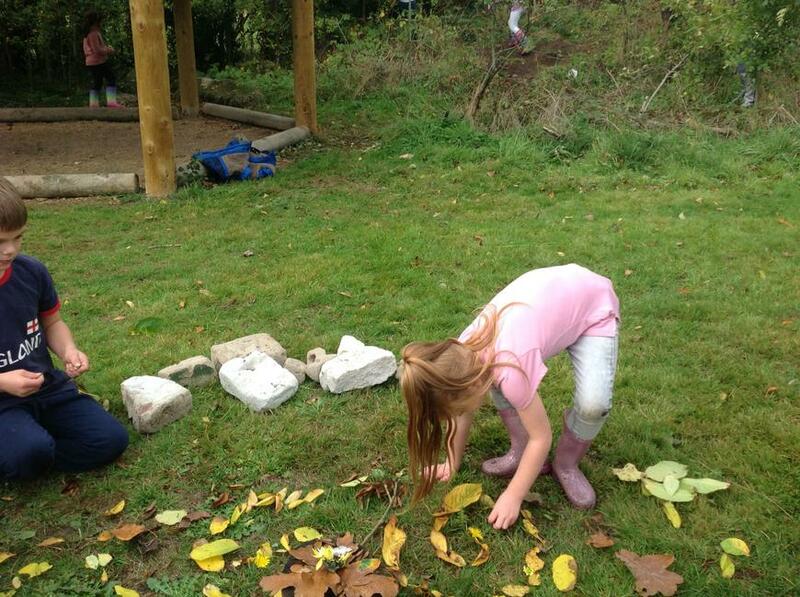 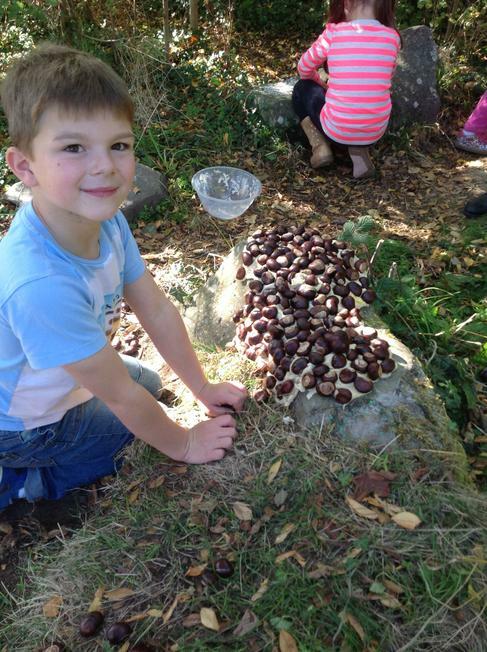 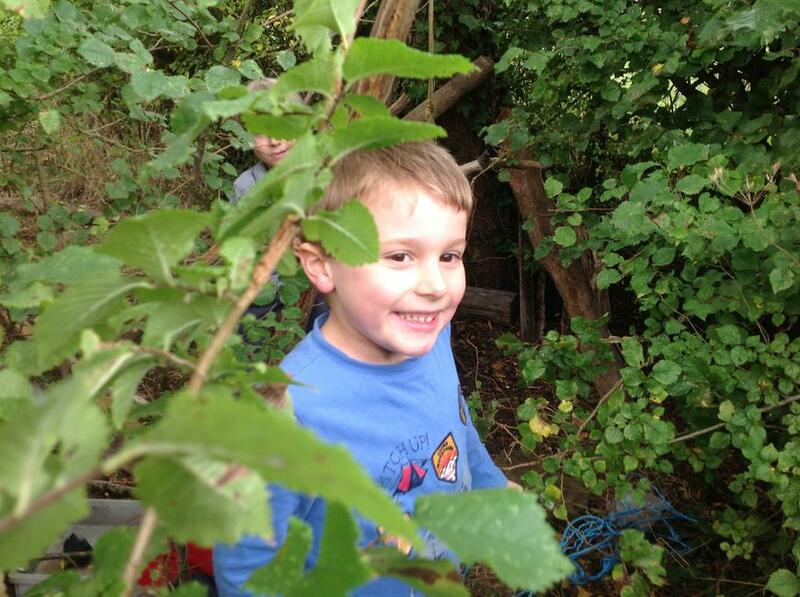 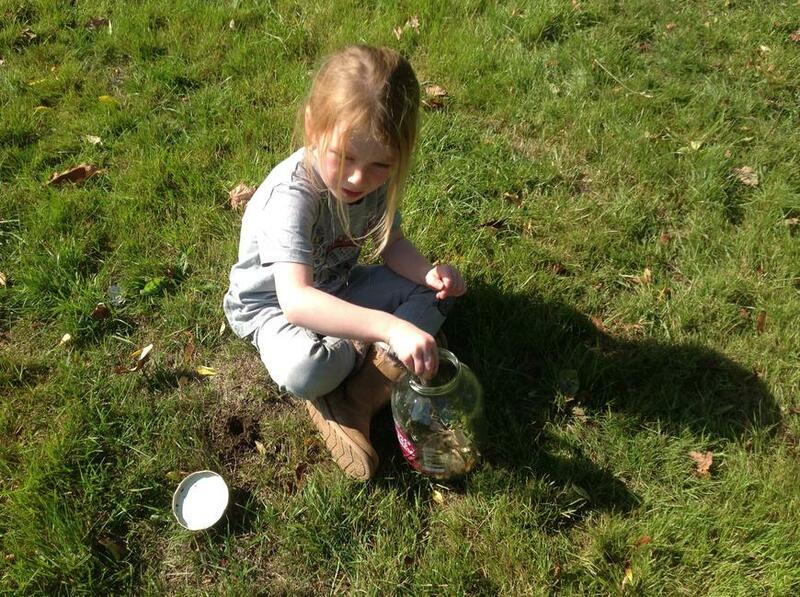 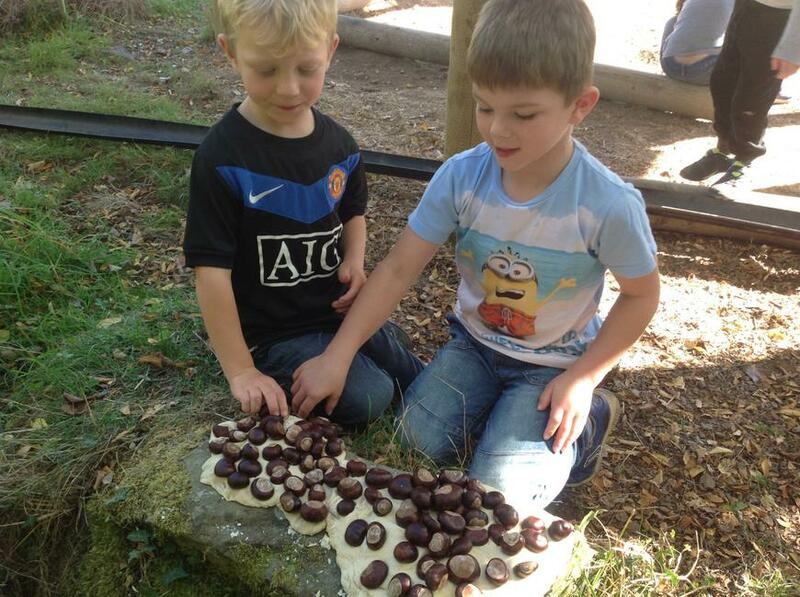 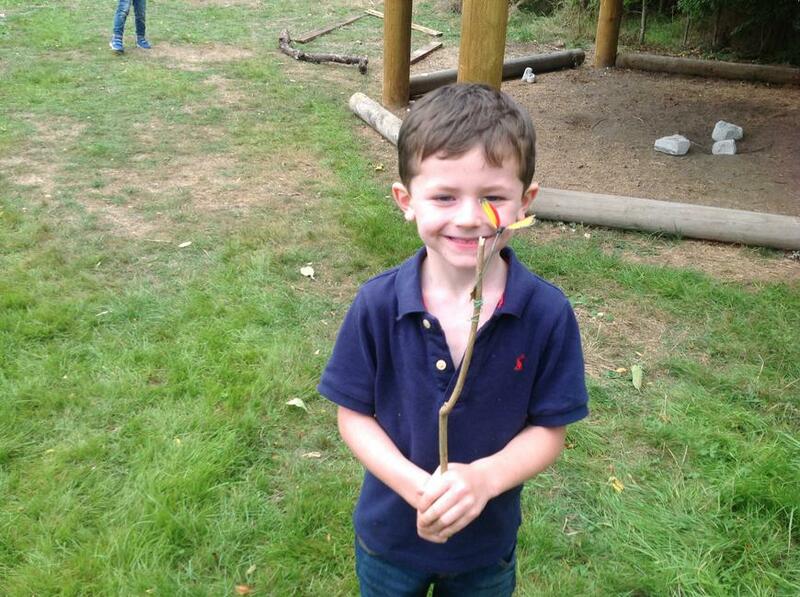 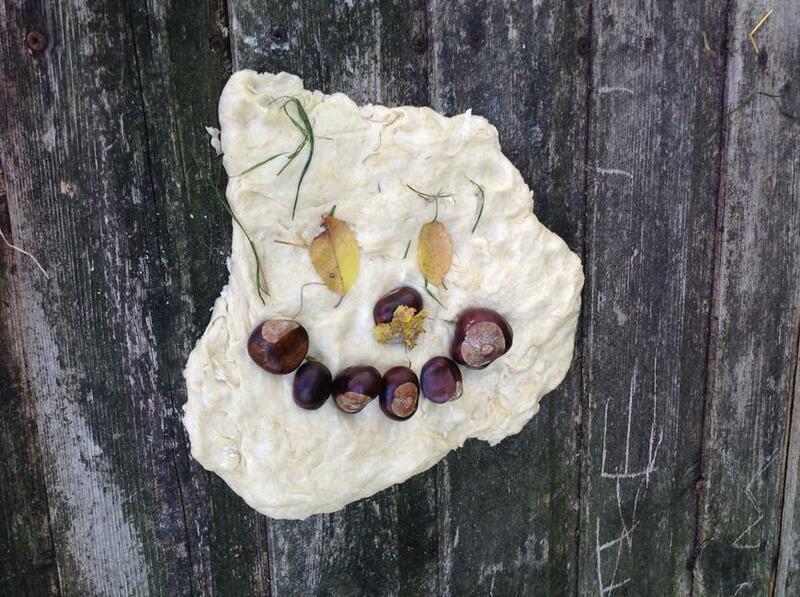 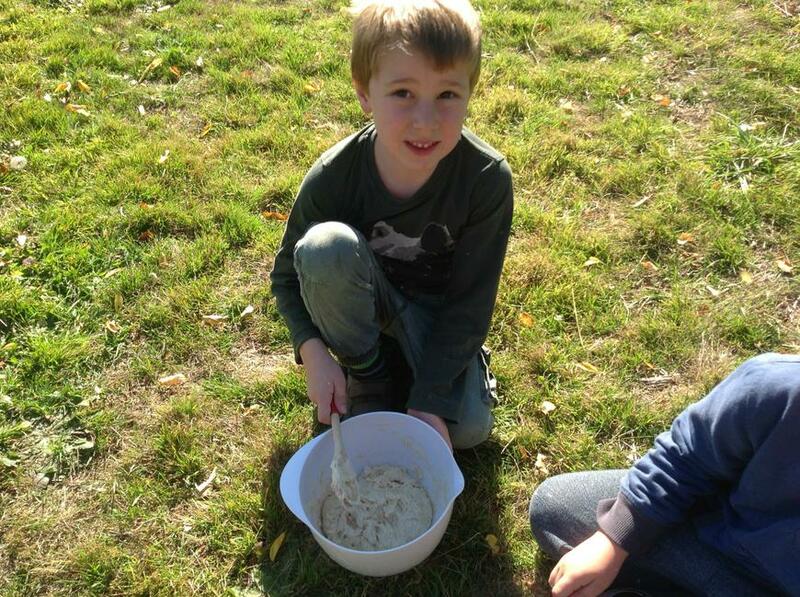 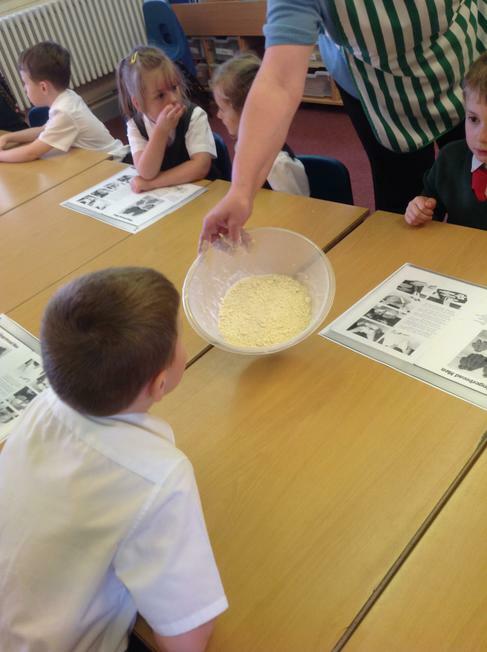 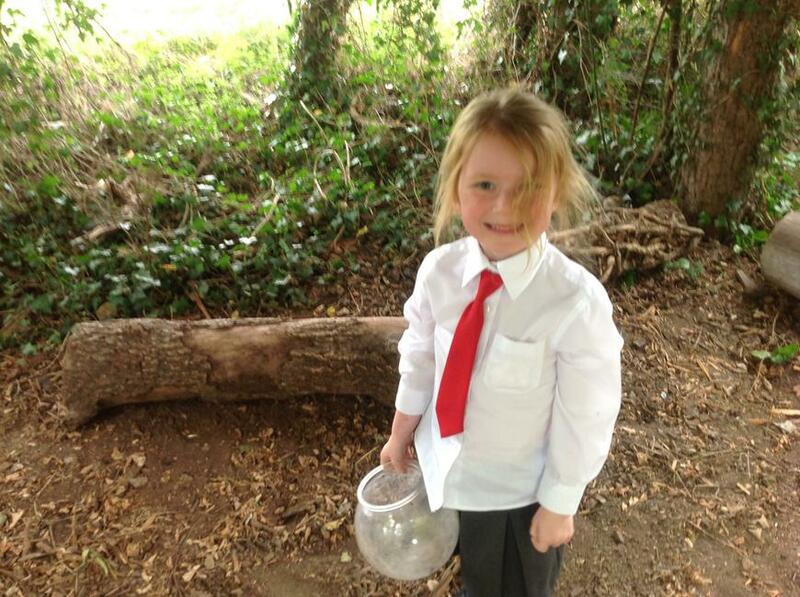 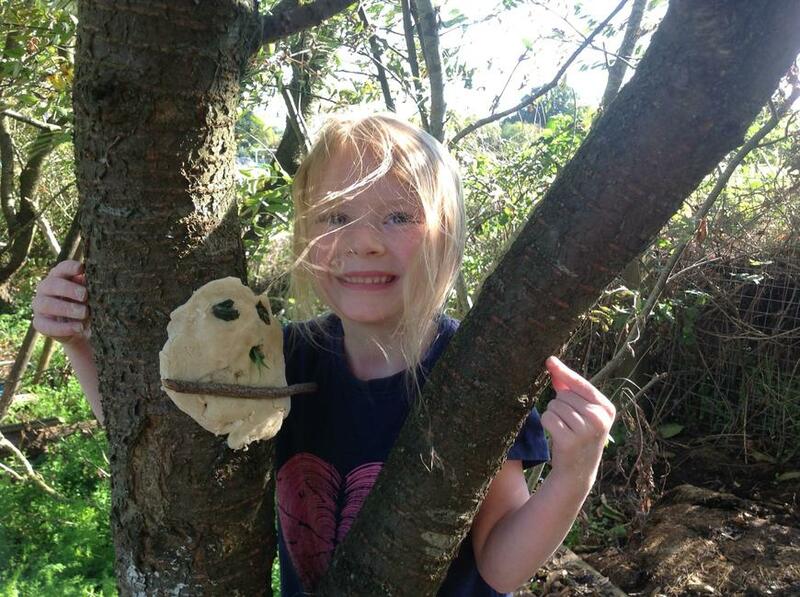 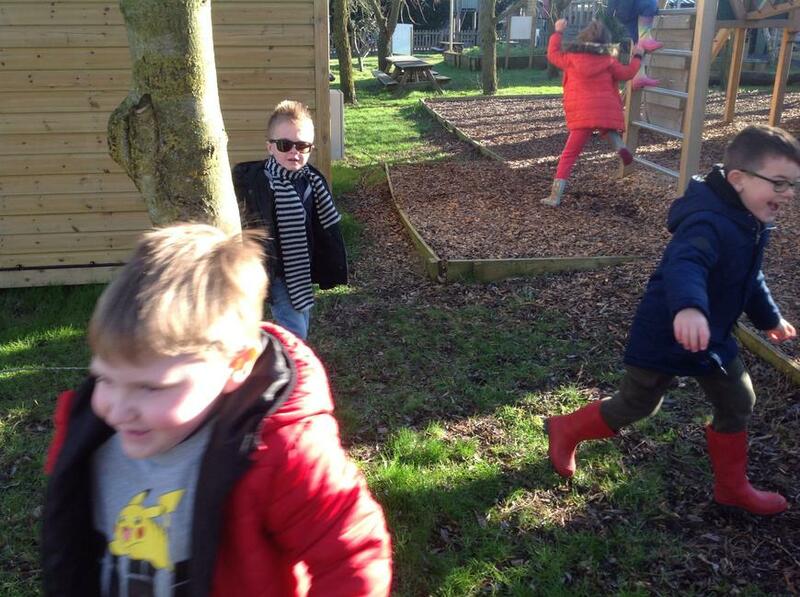 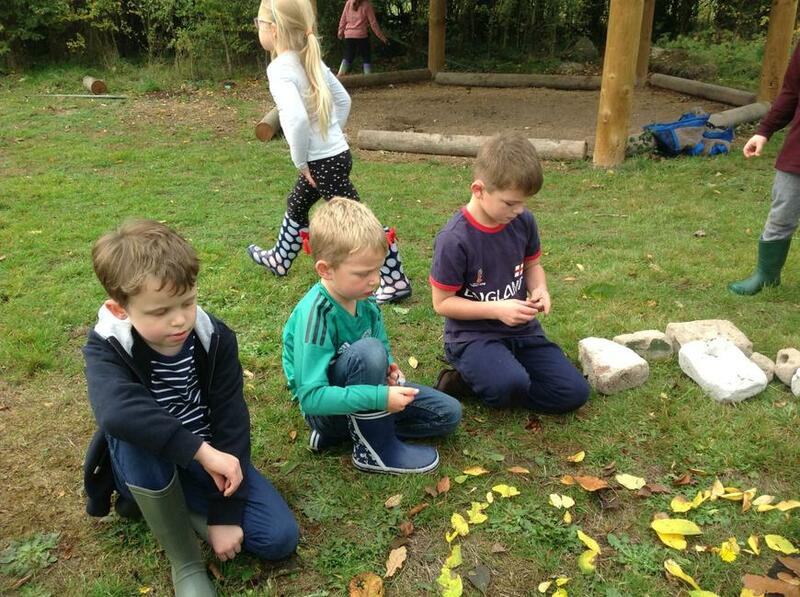 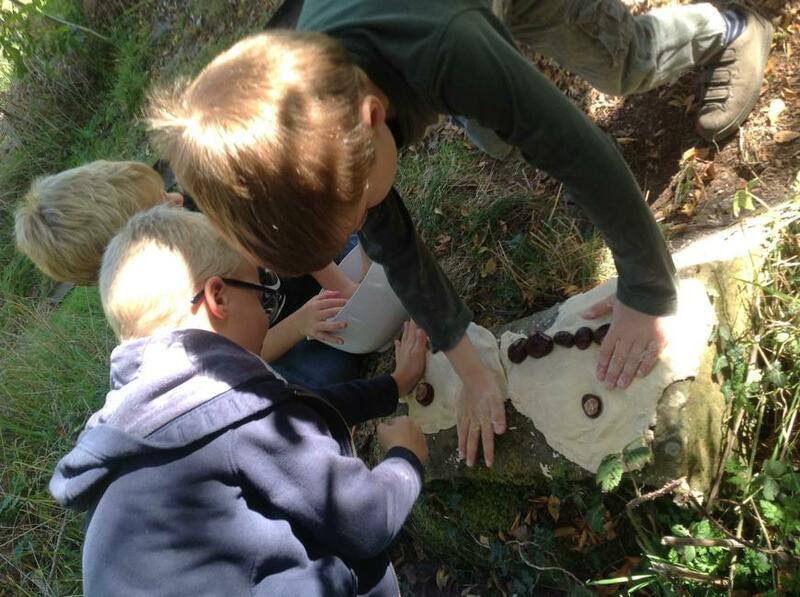 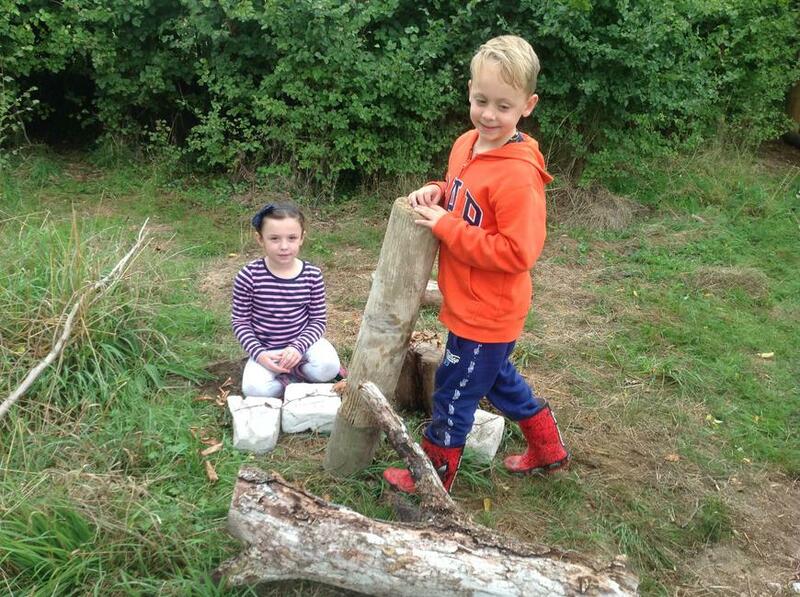 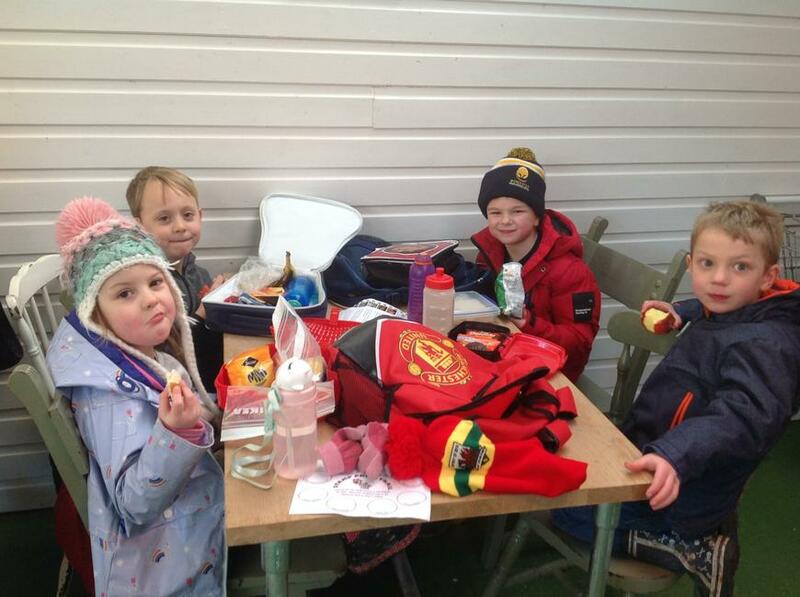 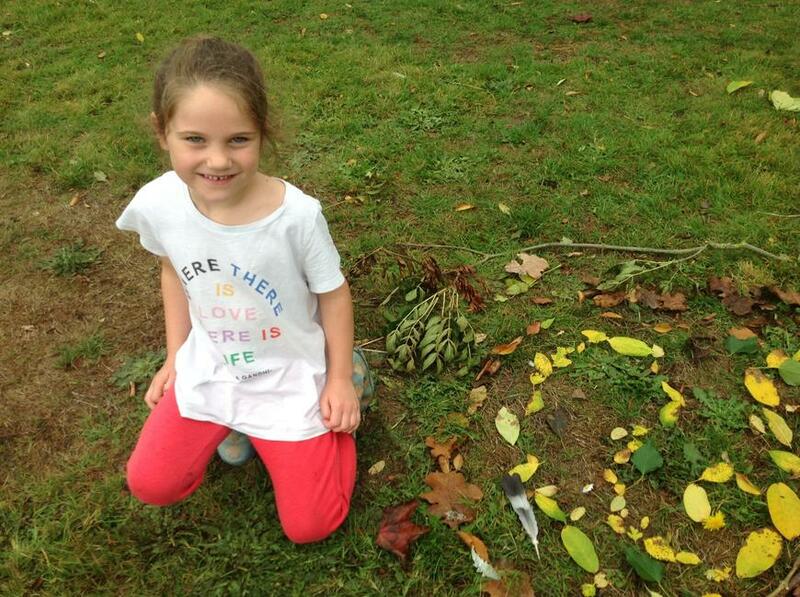 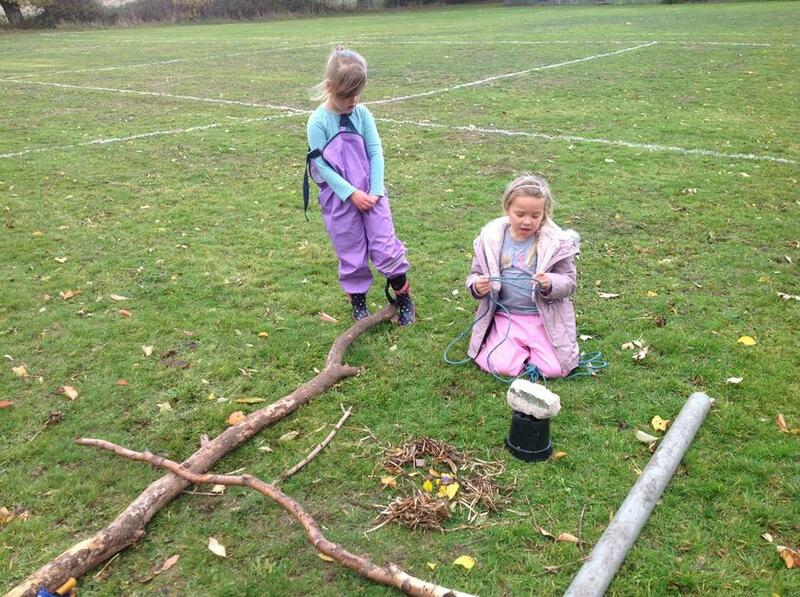 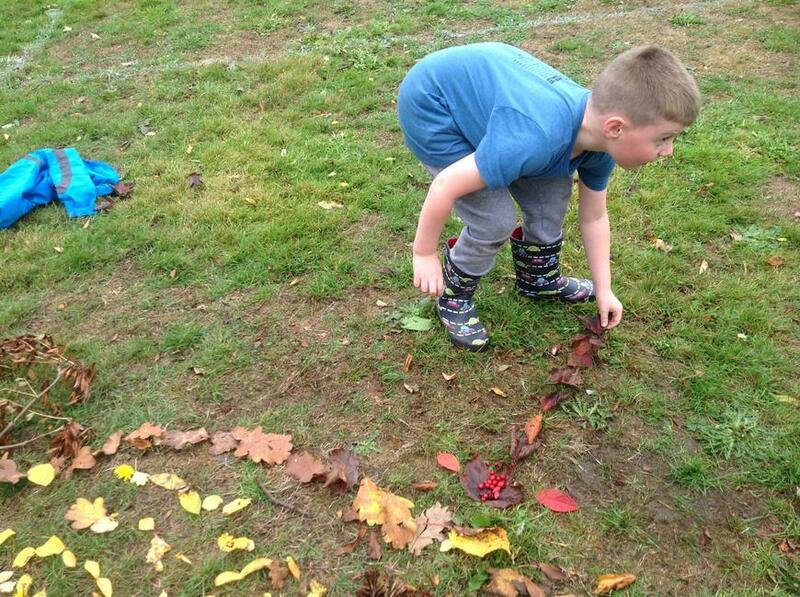 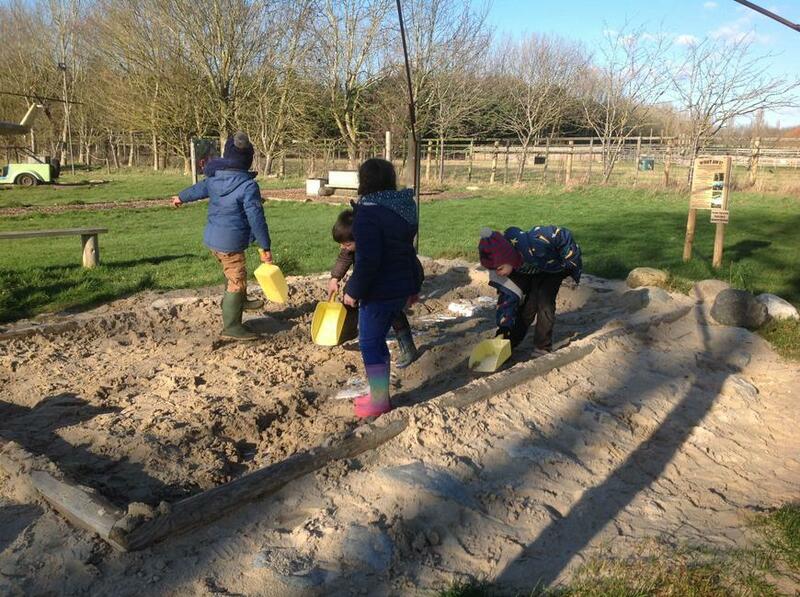 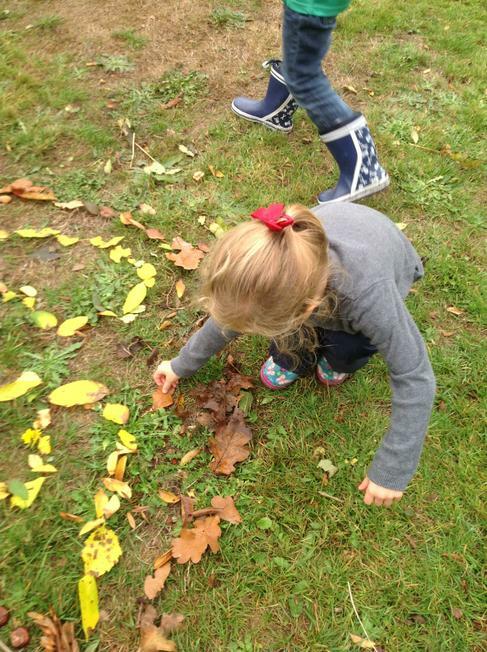 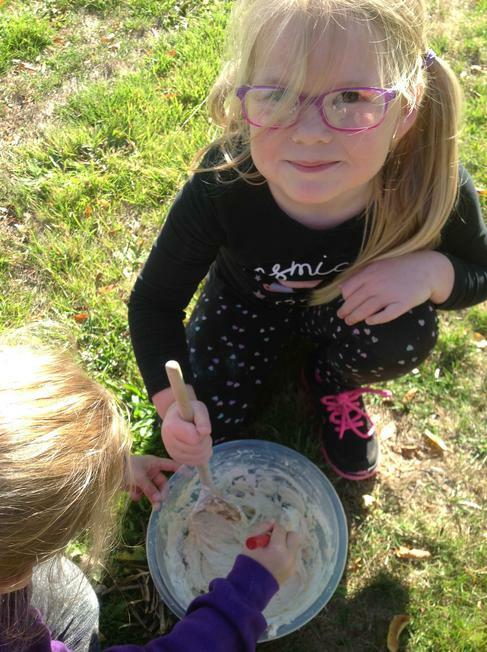 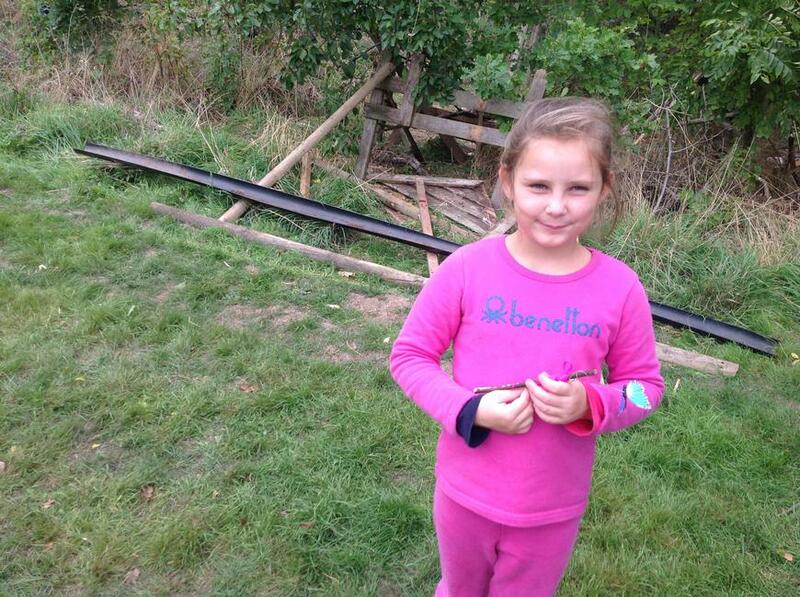 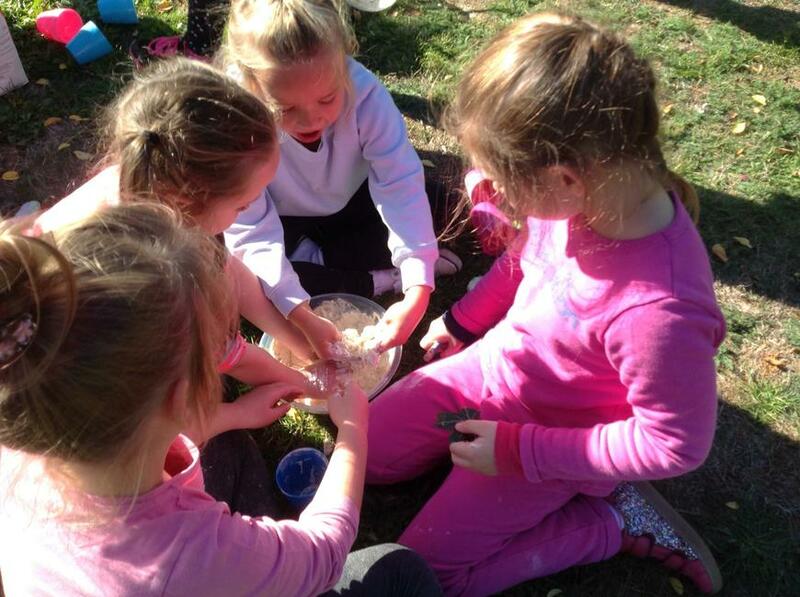 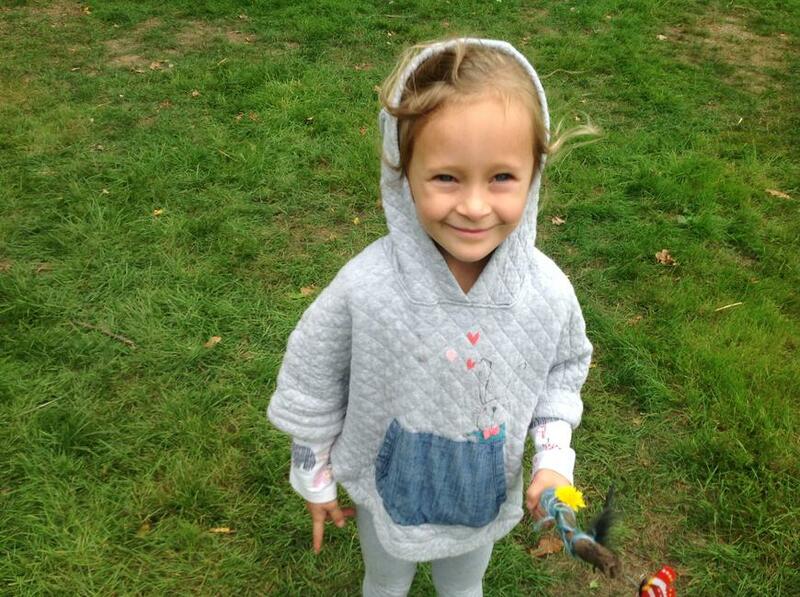 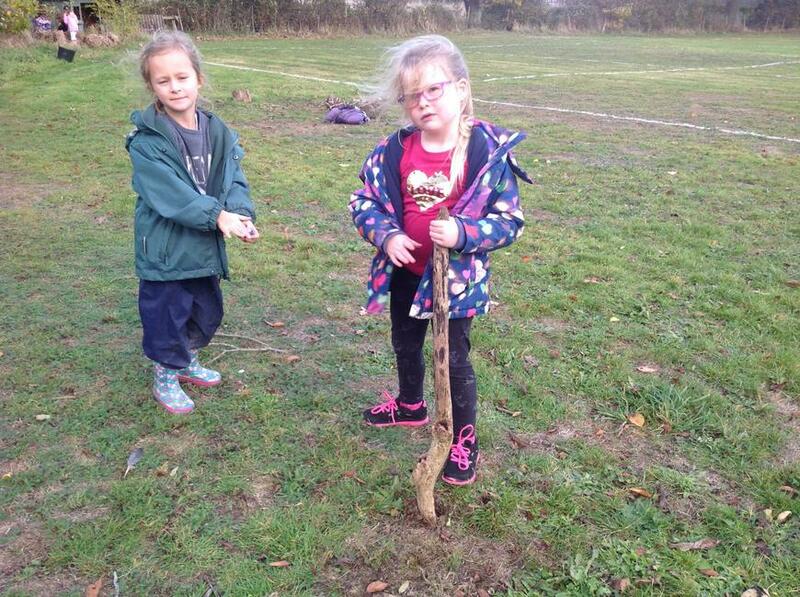 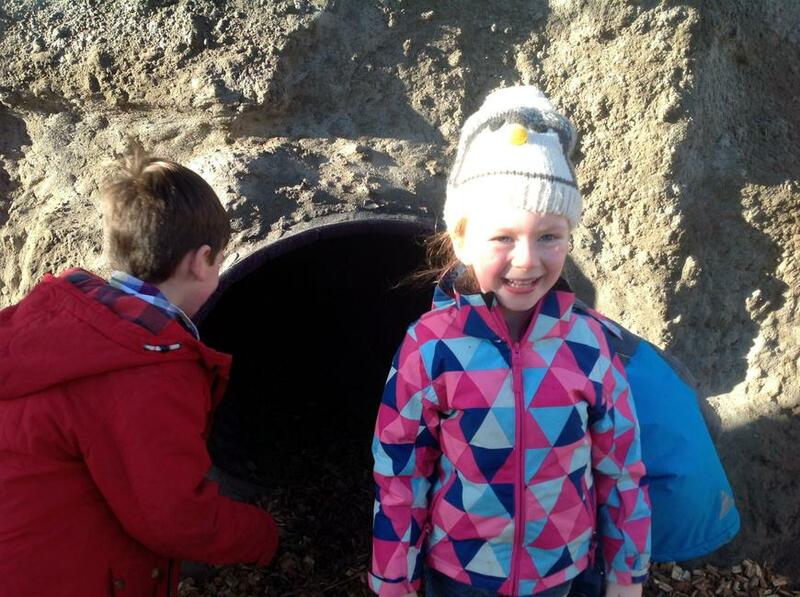 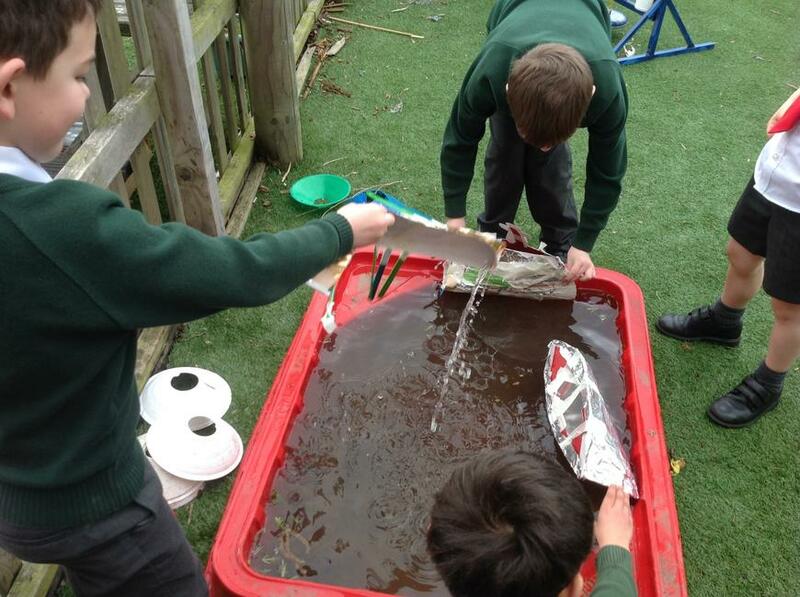 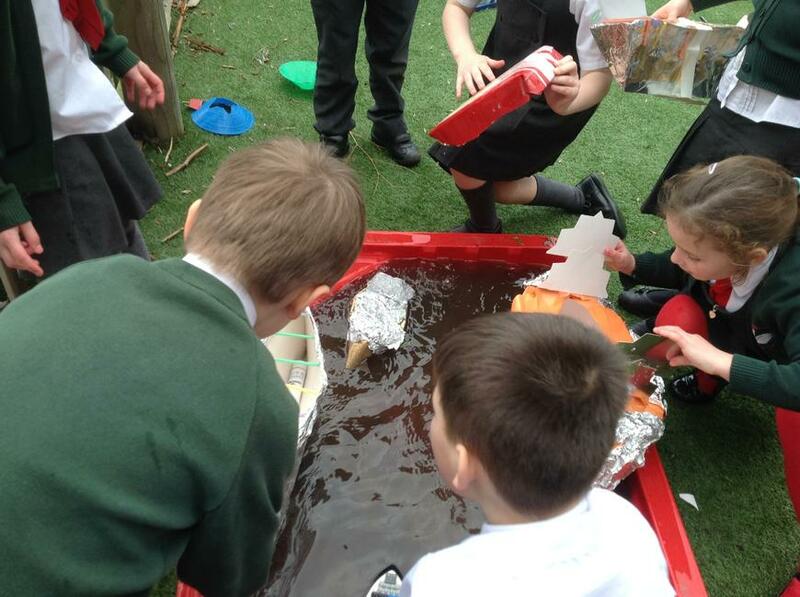 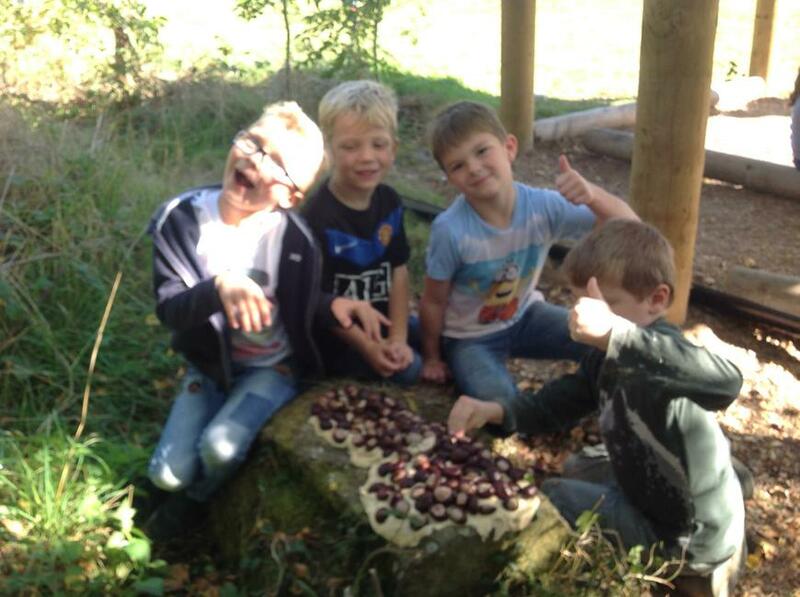 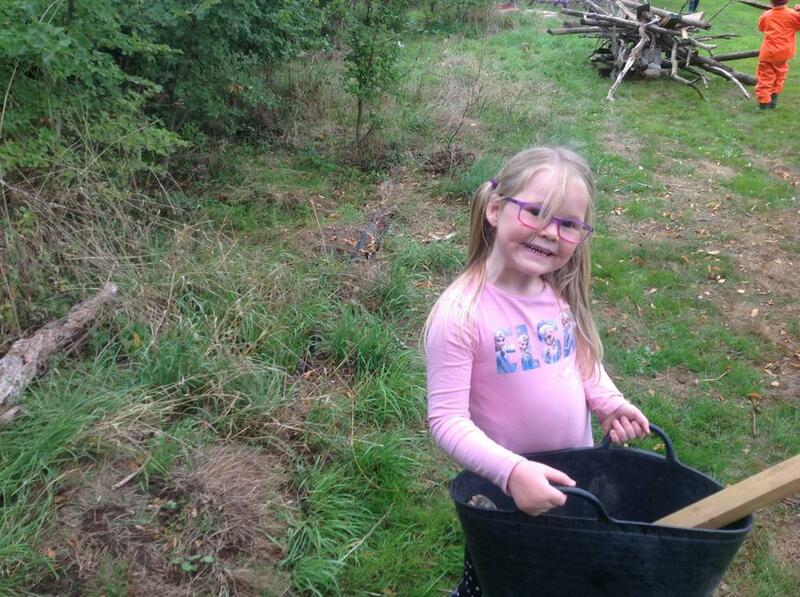 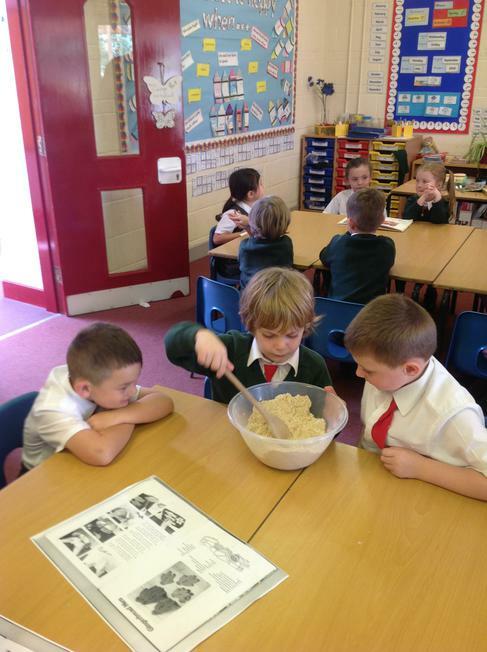 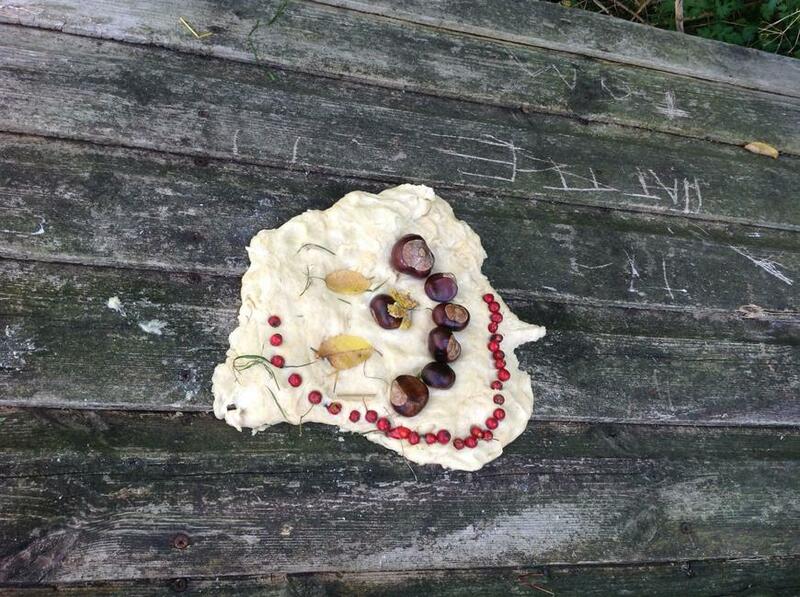 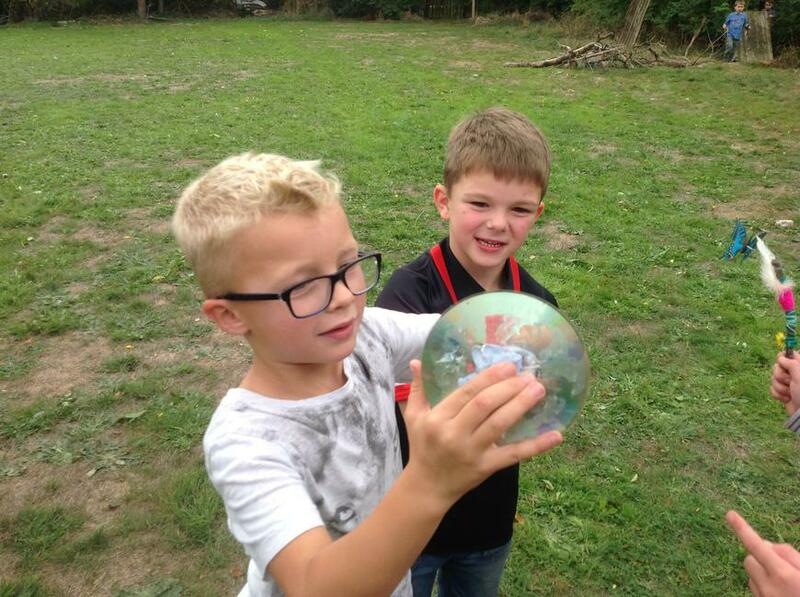 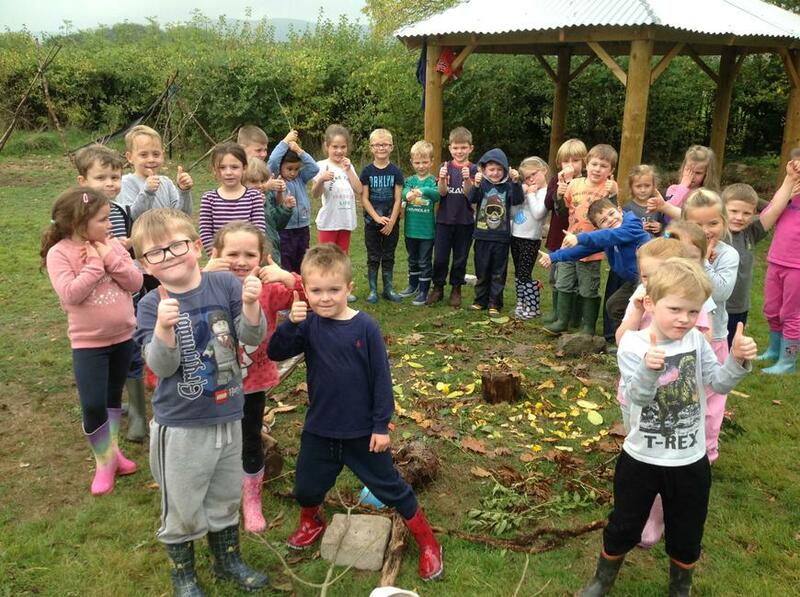 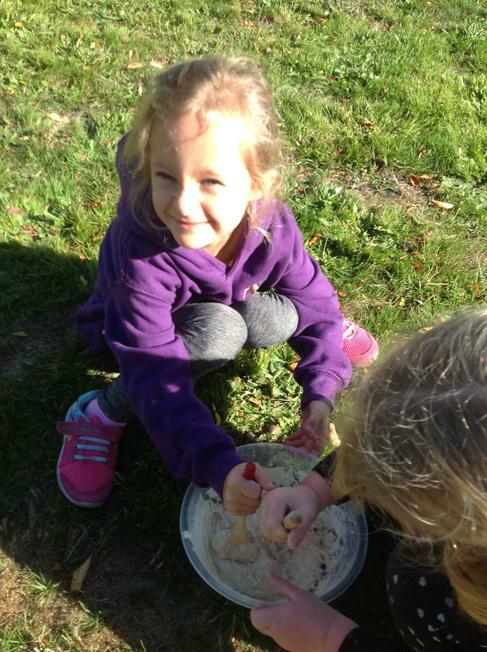 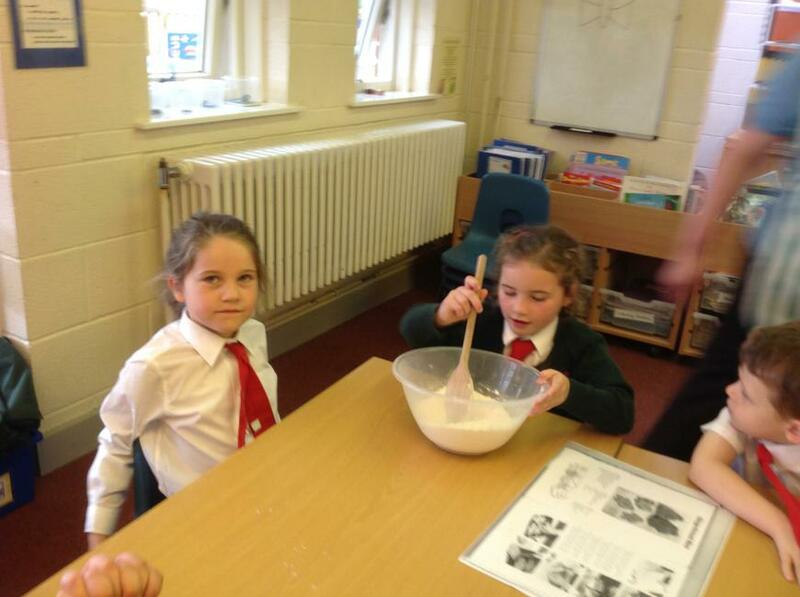 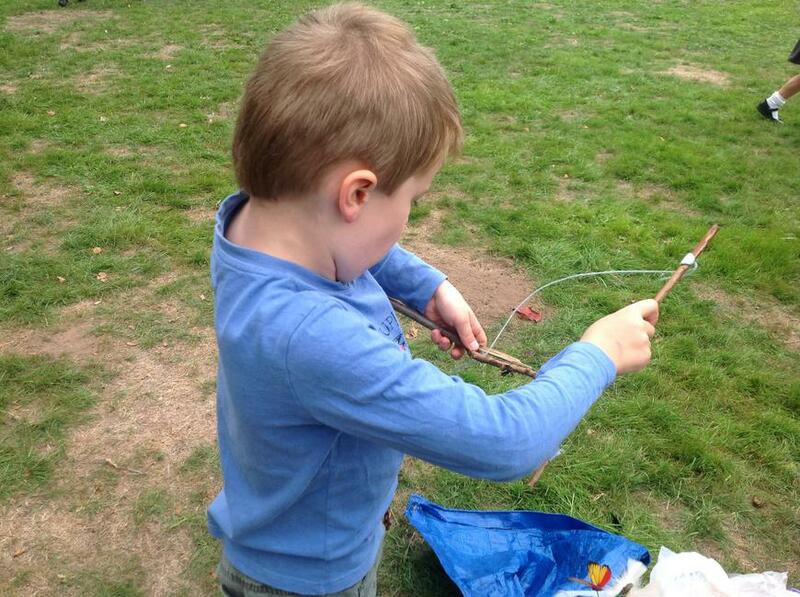 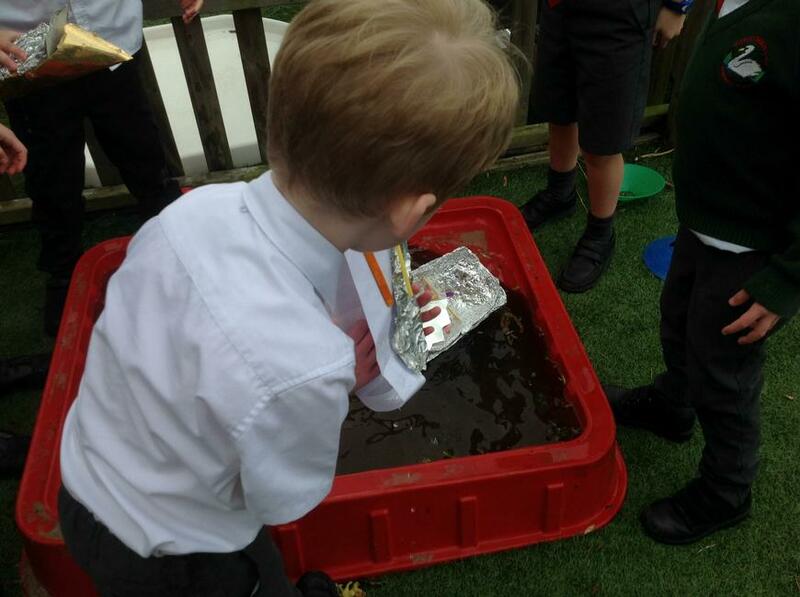 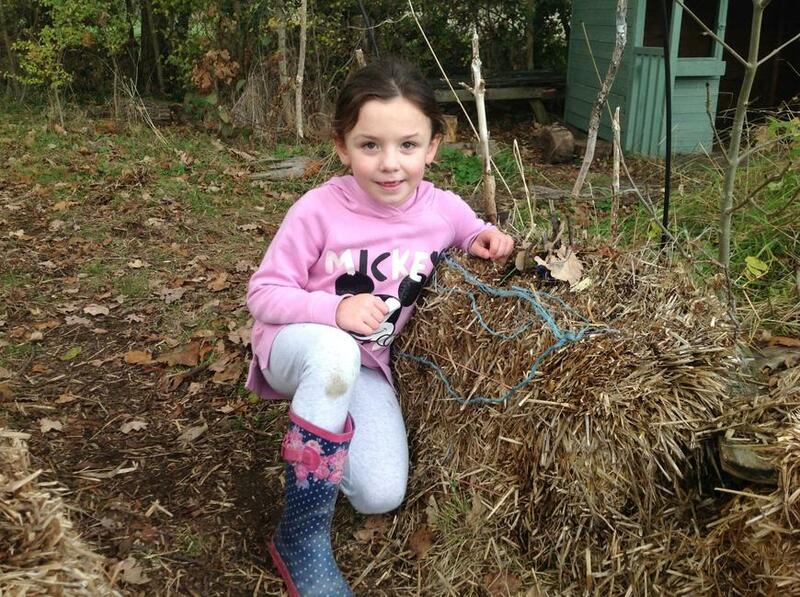 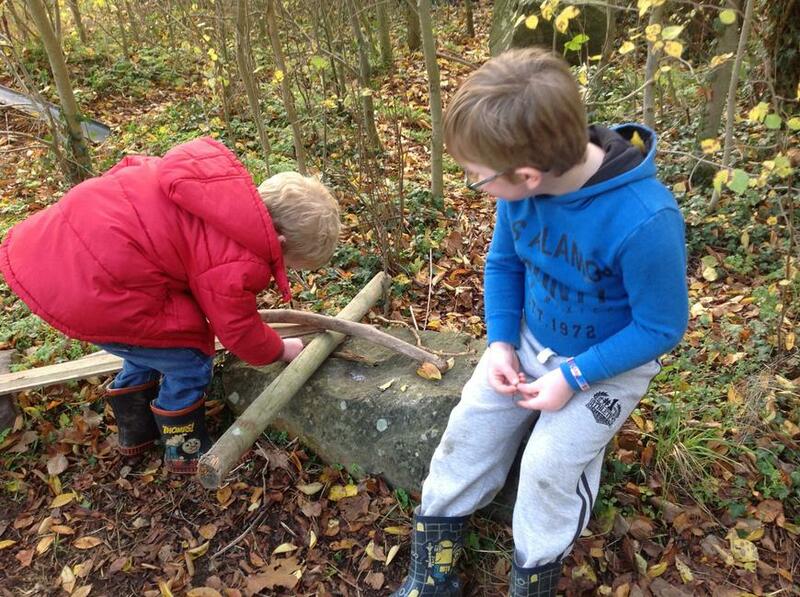 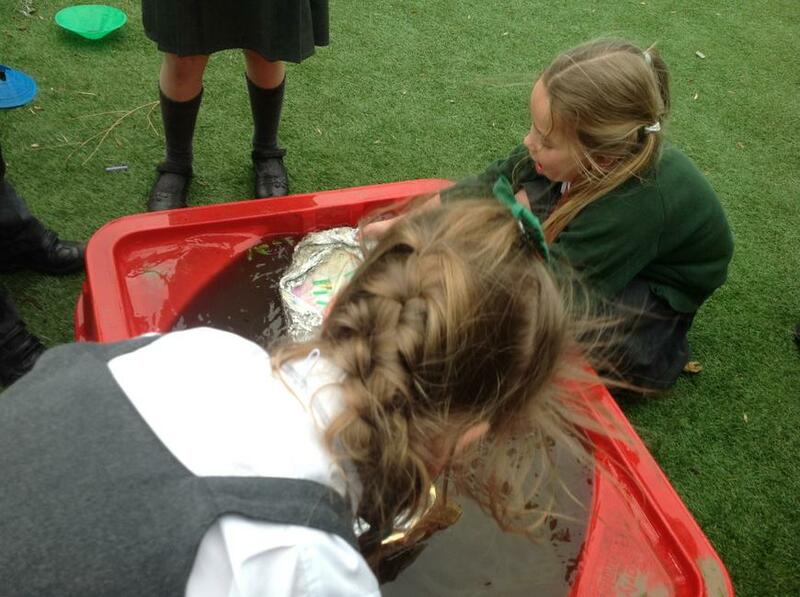 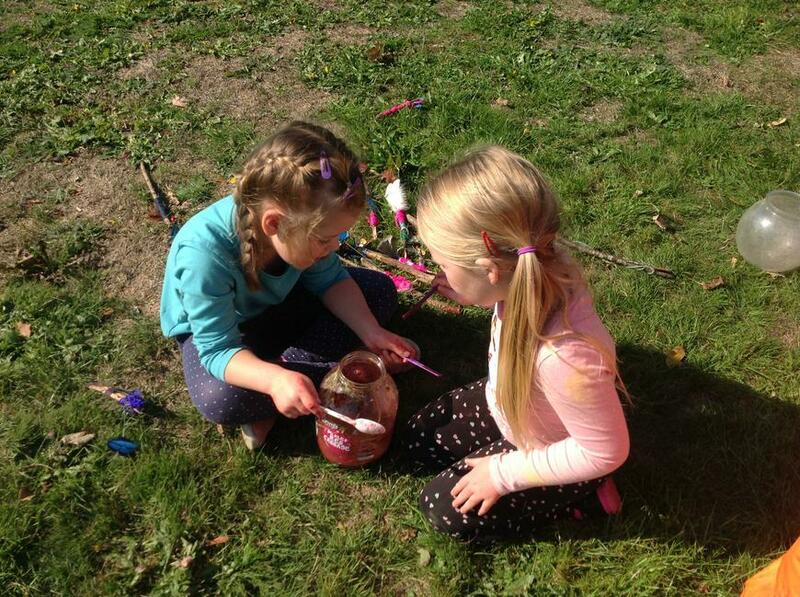 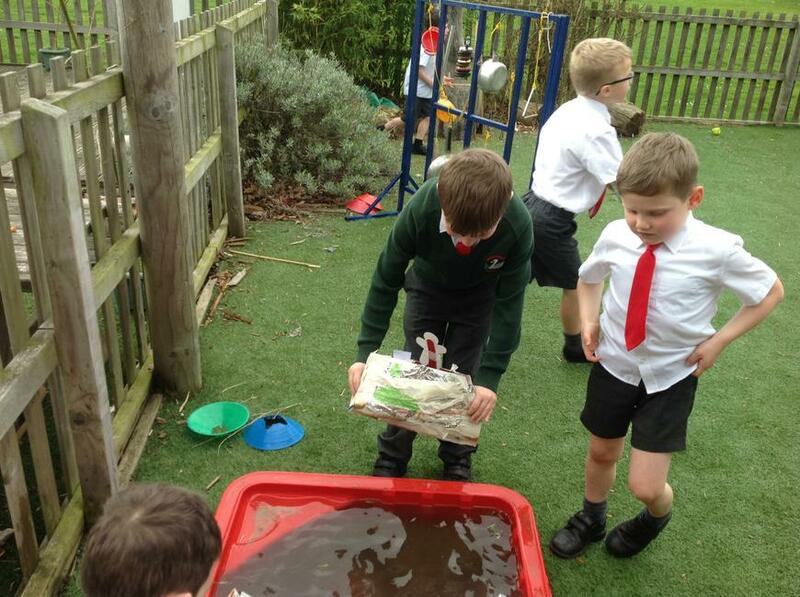 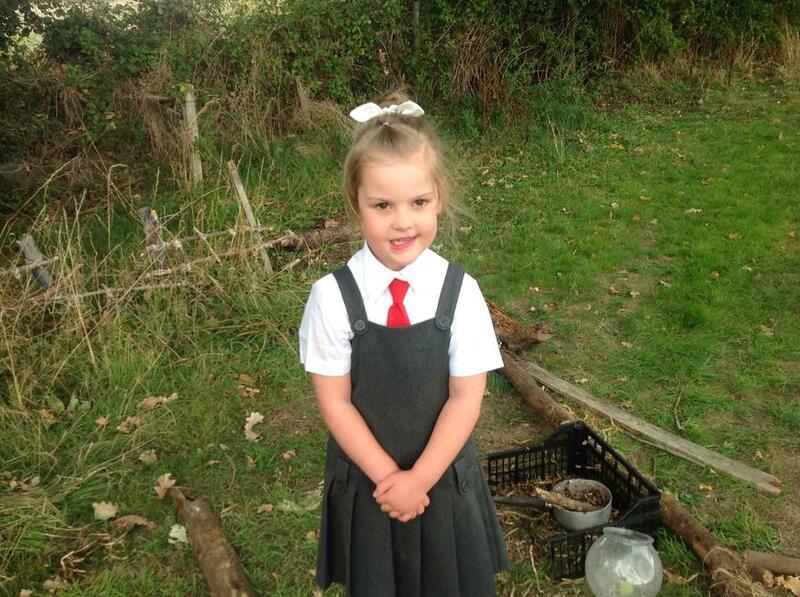 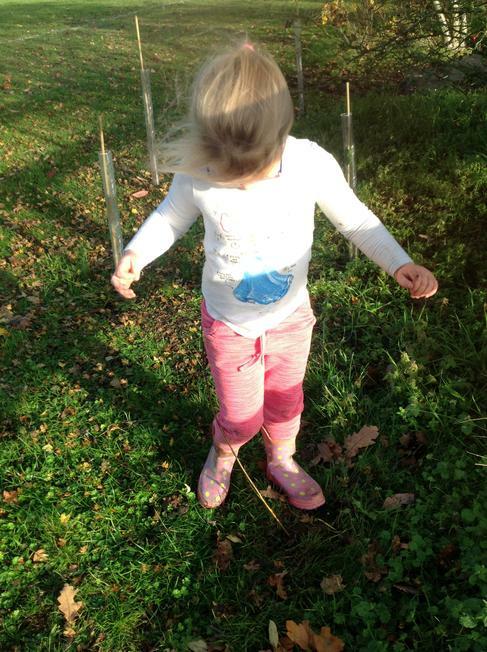 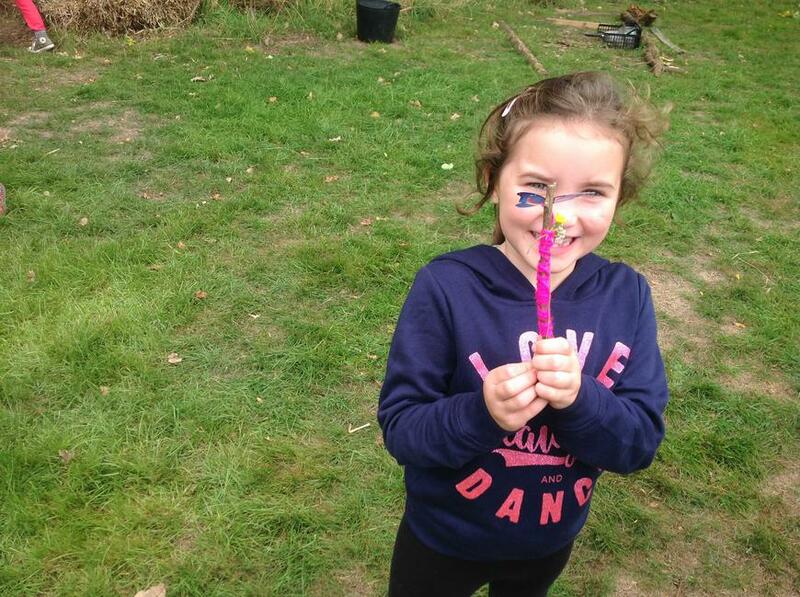 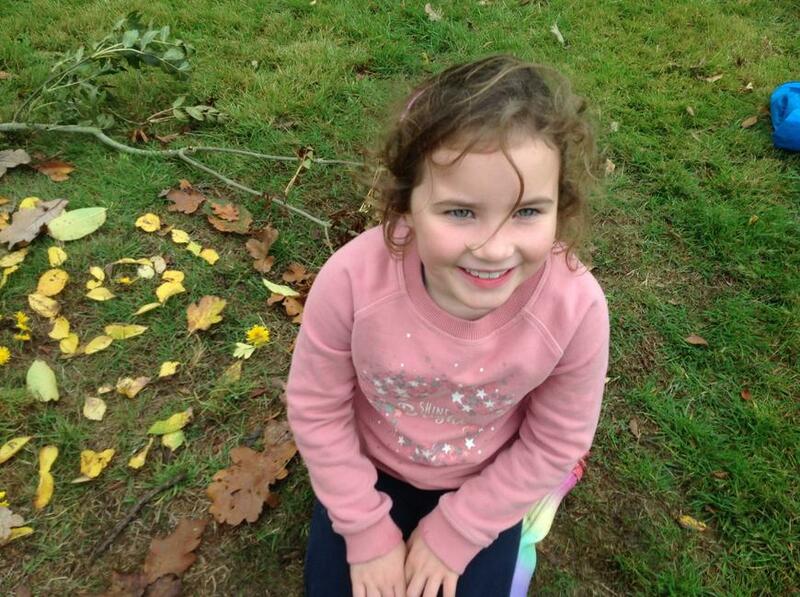 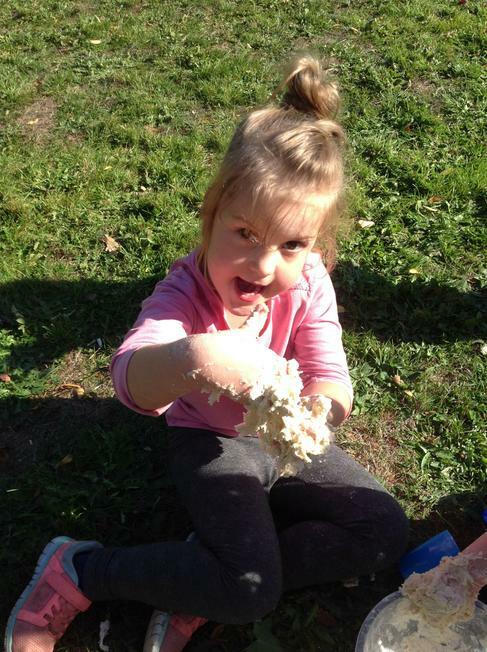 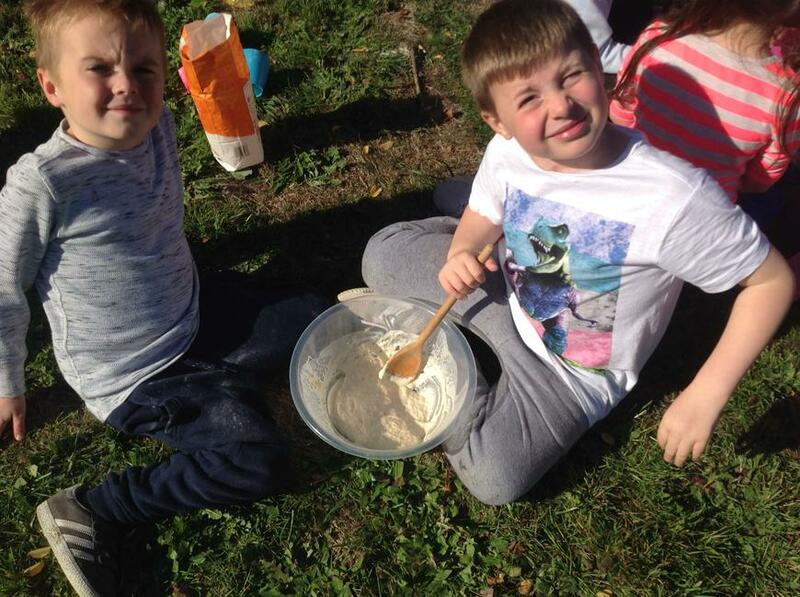 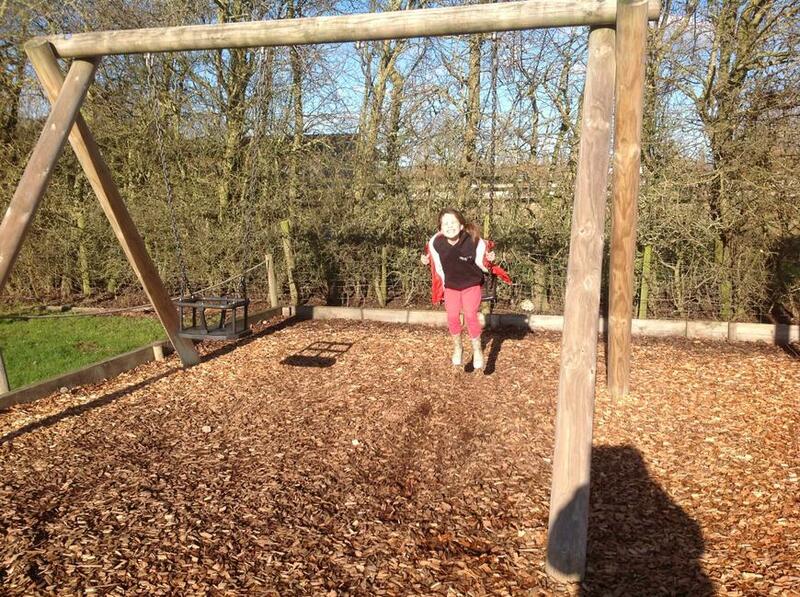 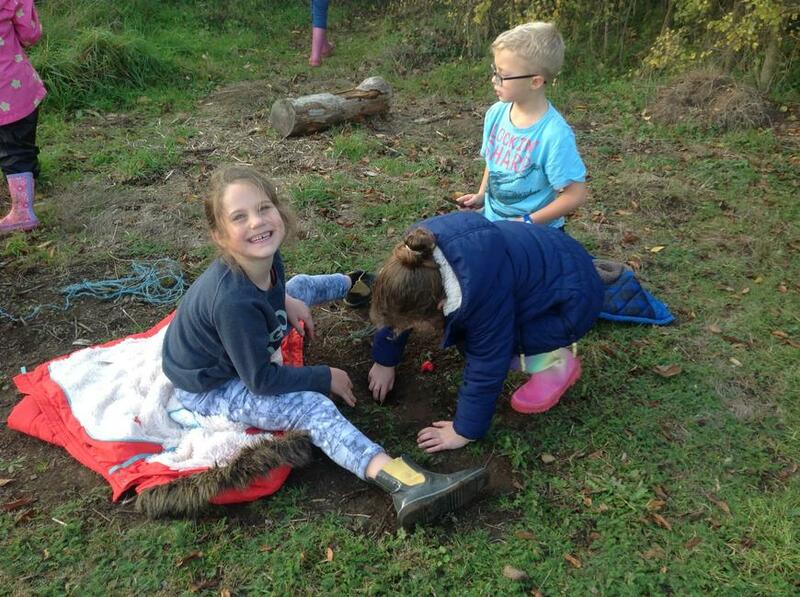 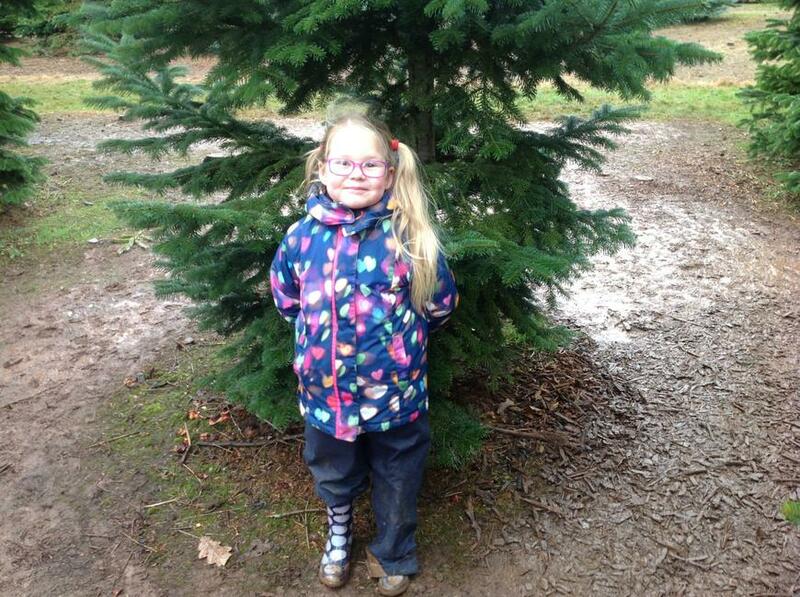 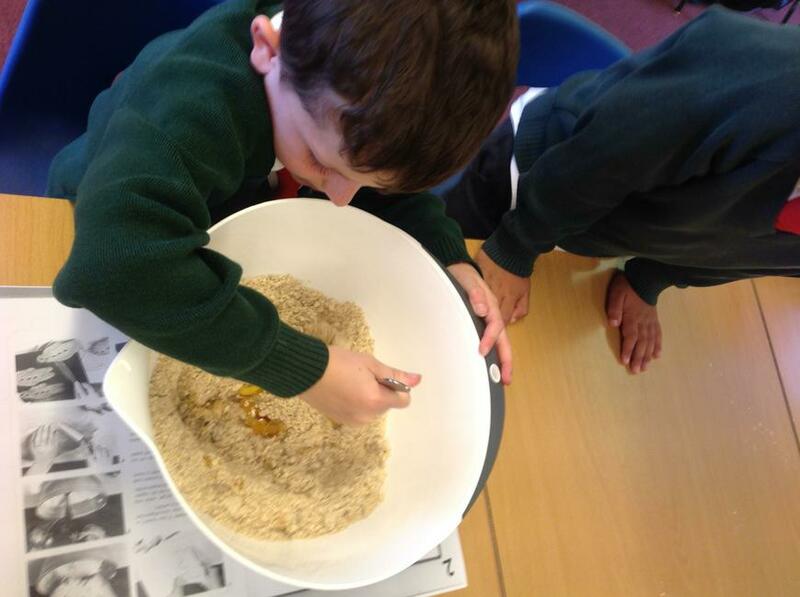 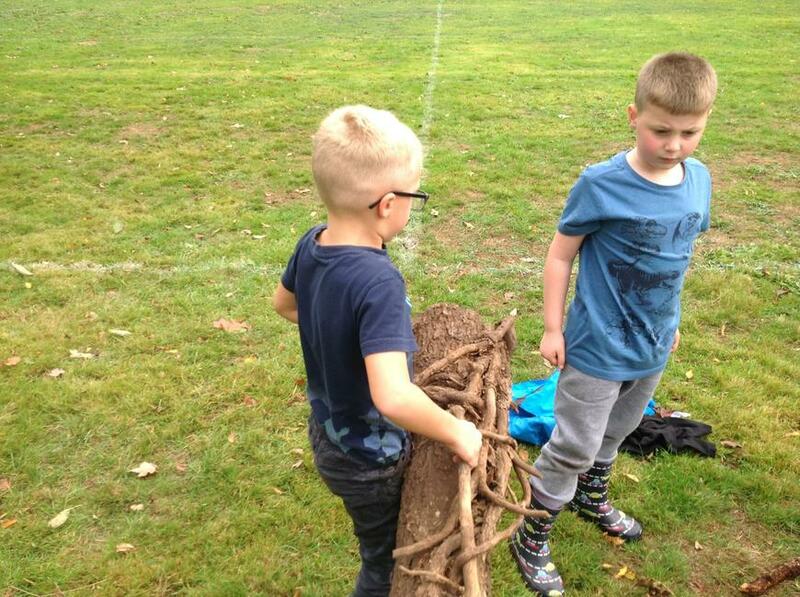 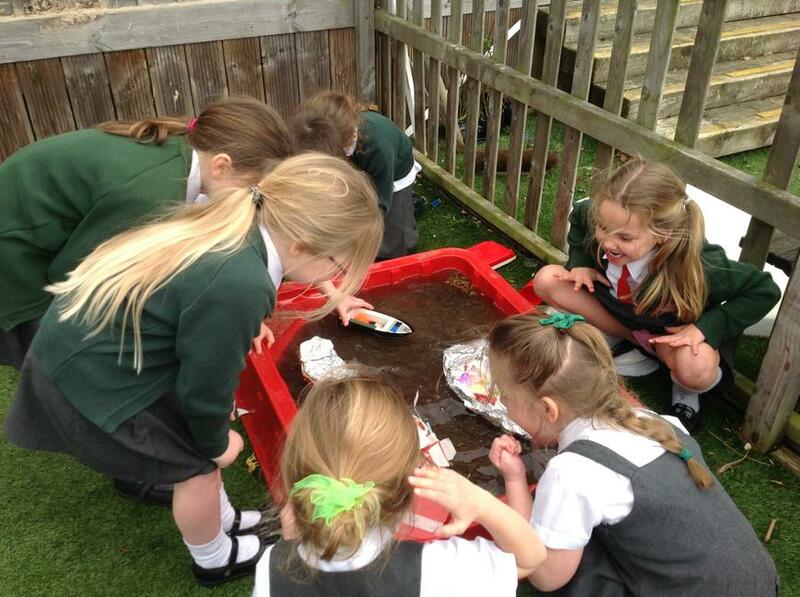 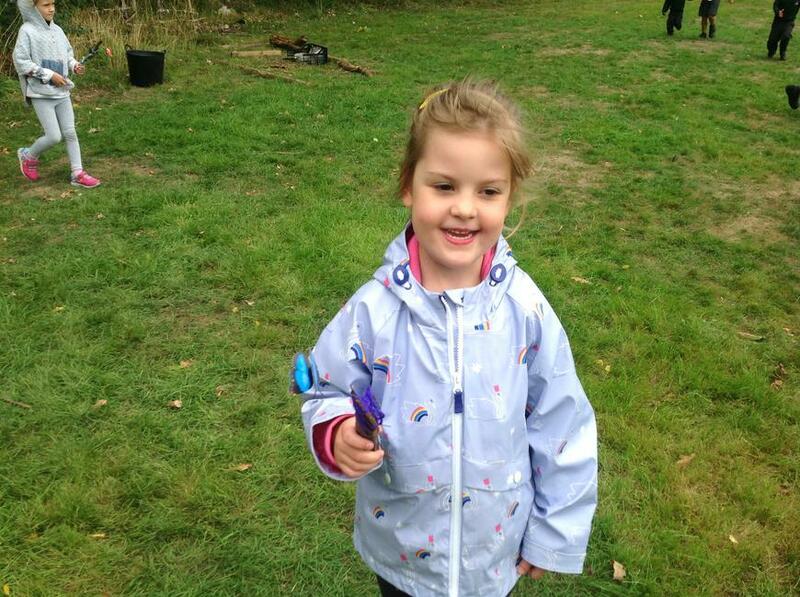 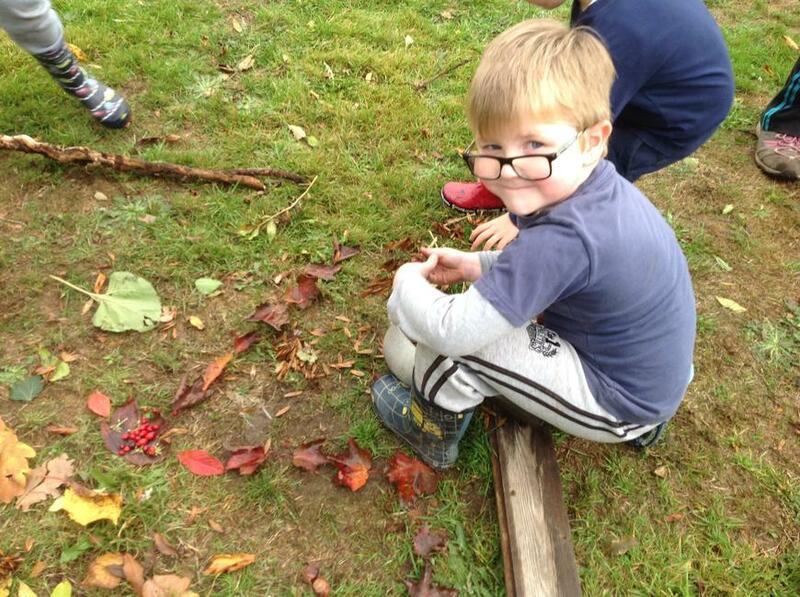 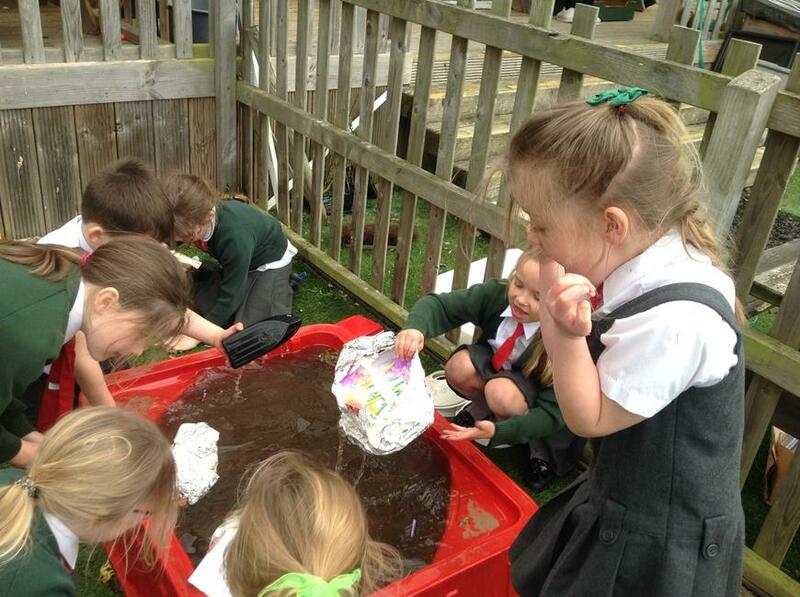 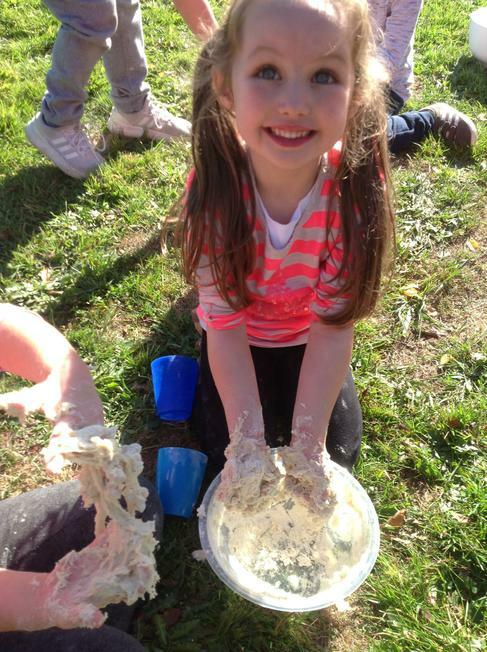 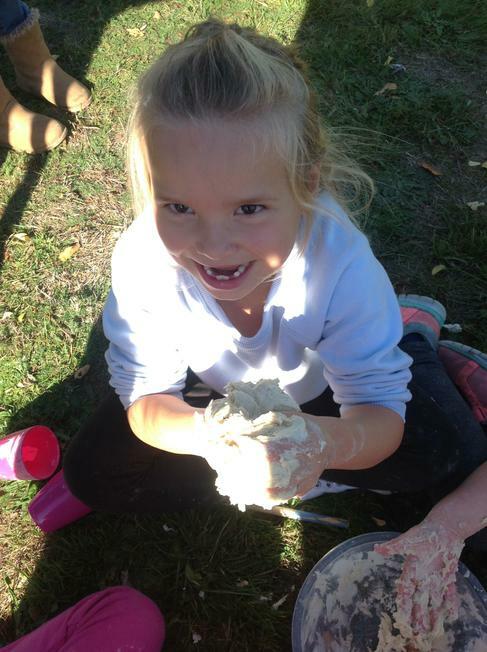 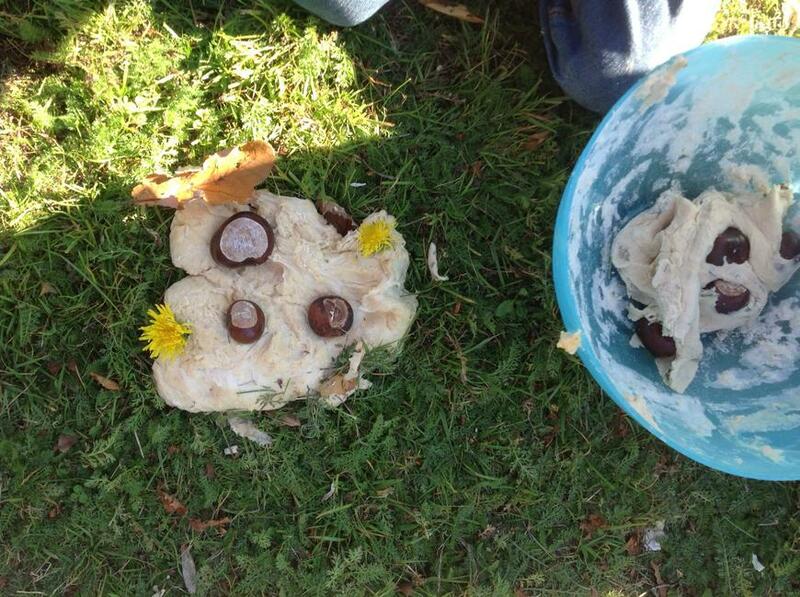 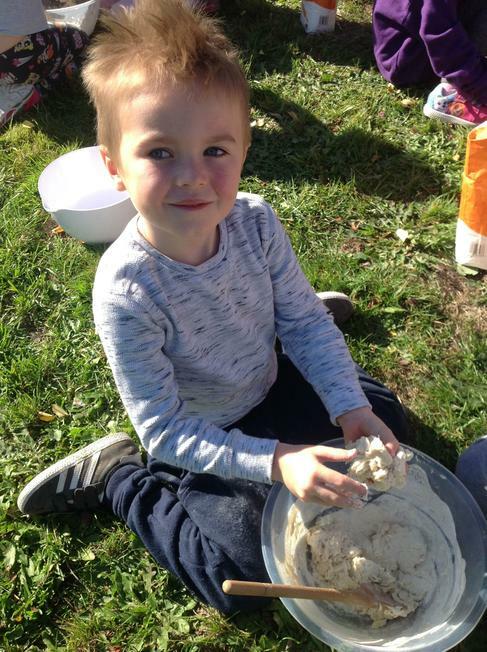 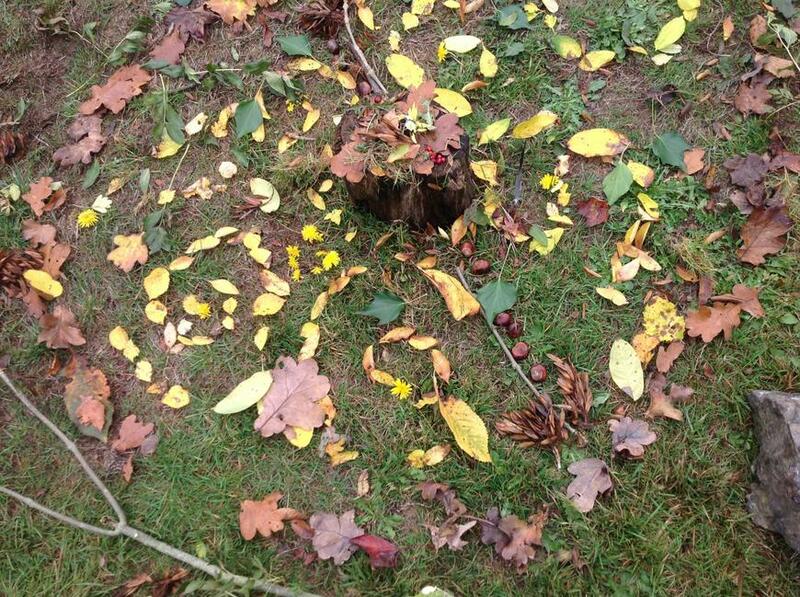 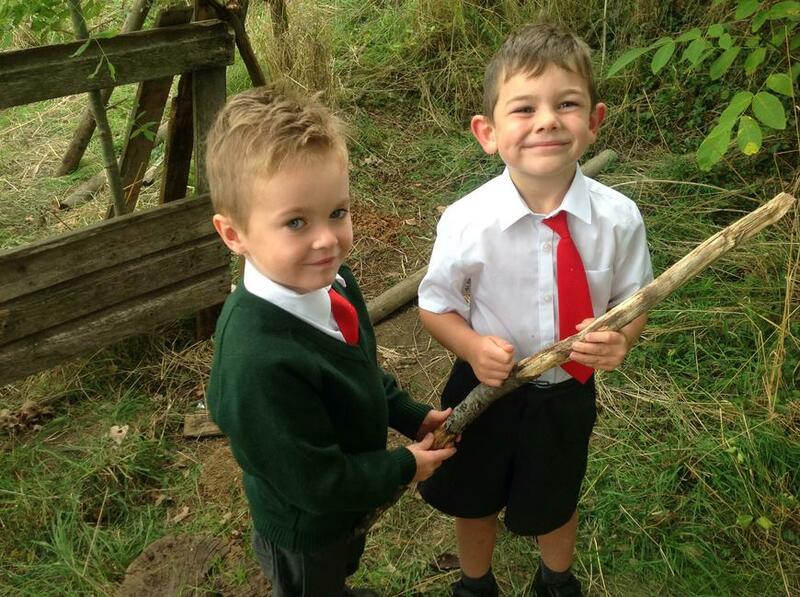 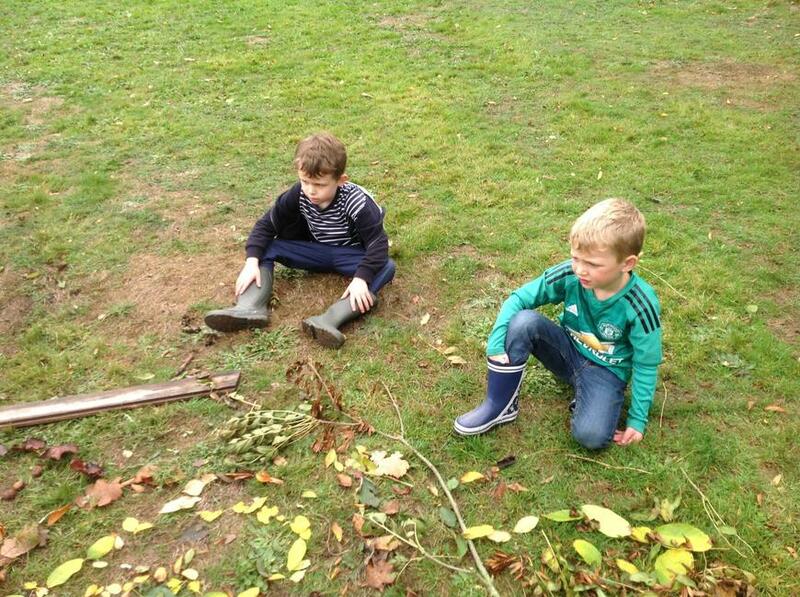 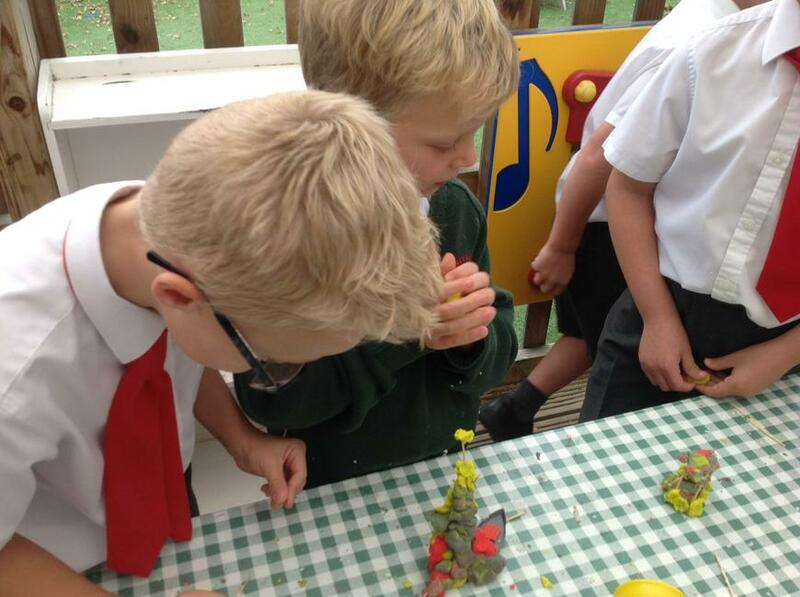 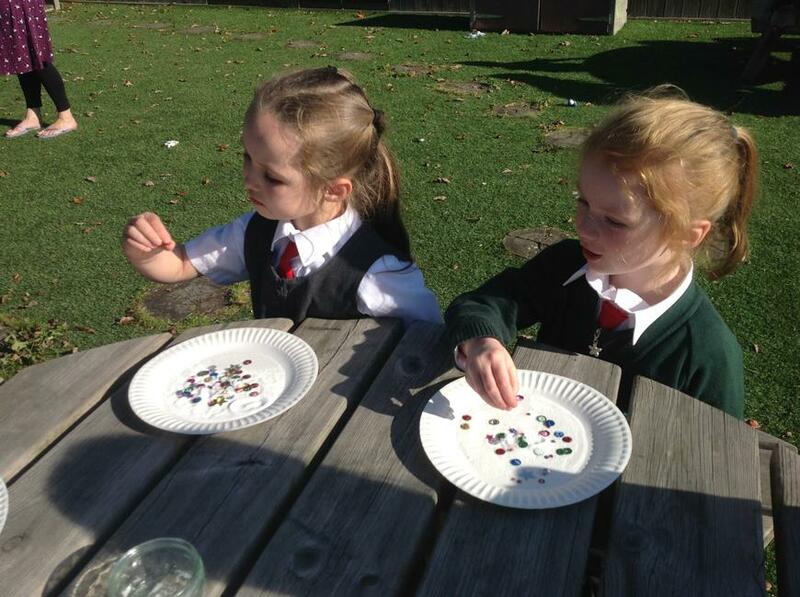 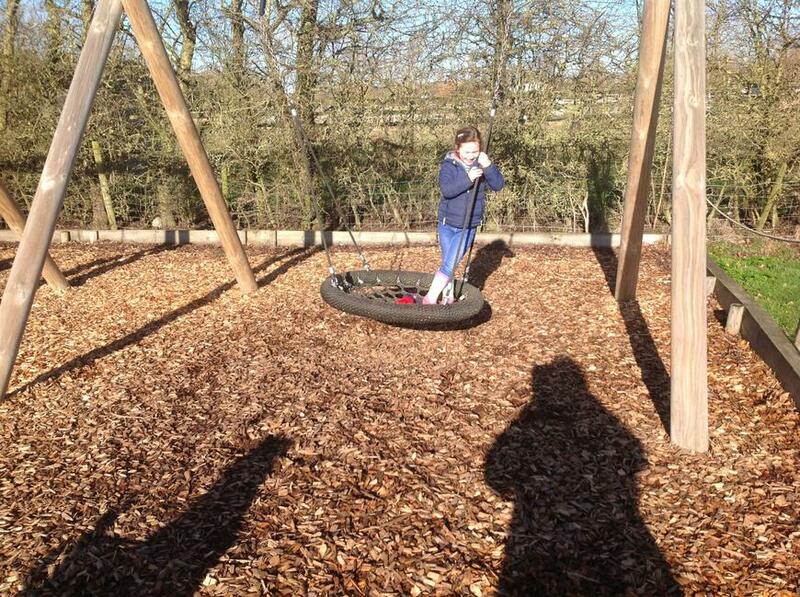 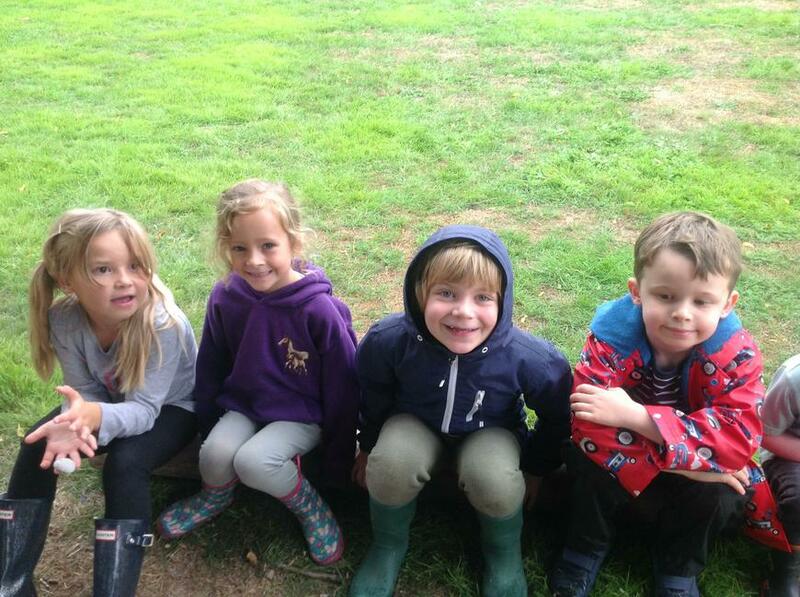 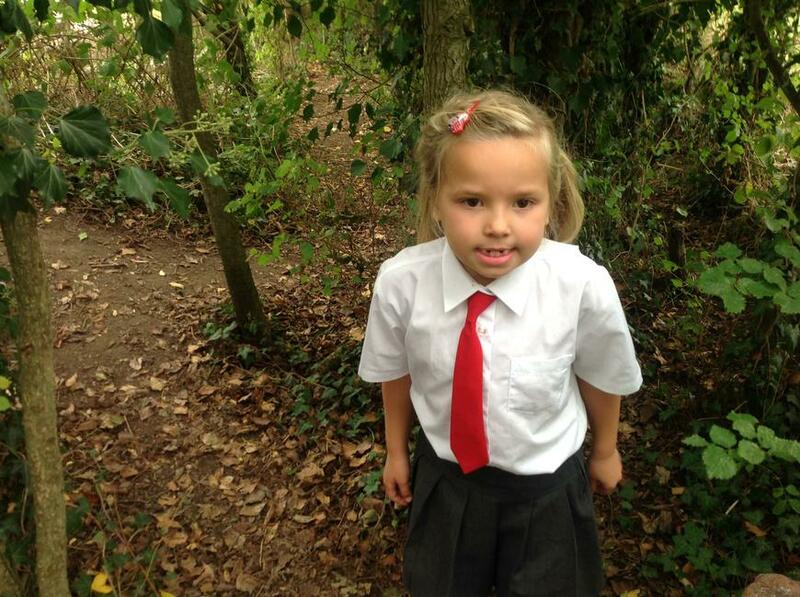 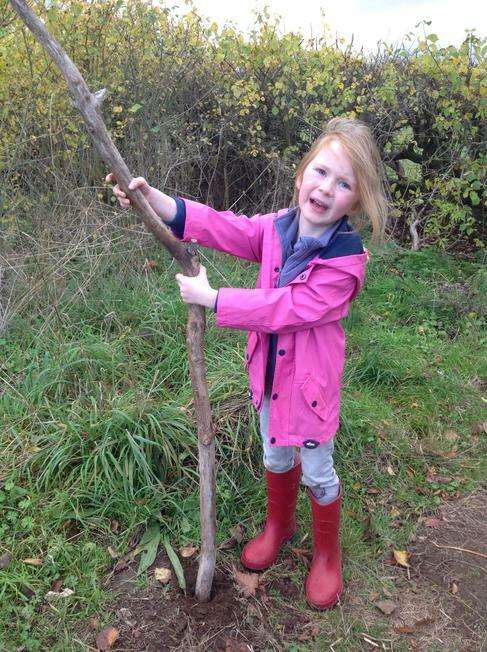 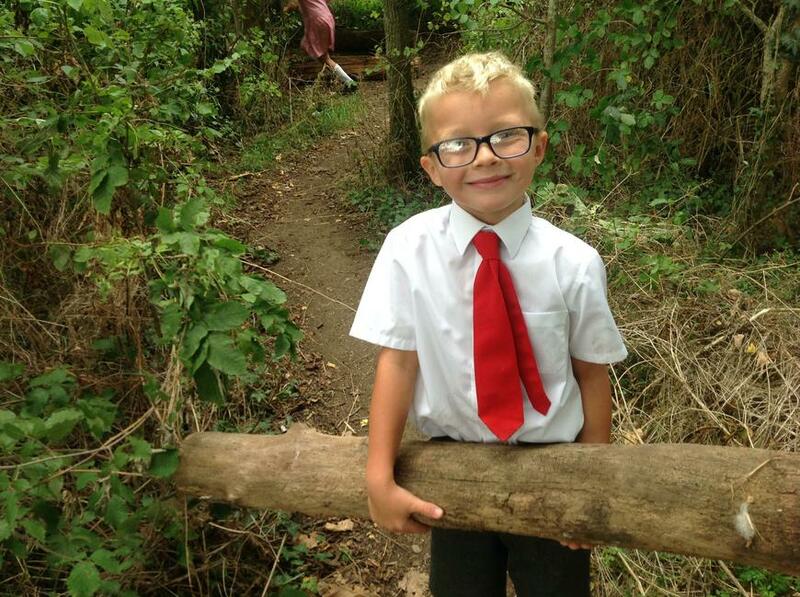 Forest School fun with flour,oil,water and nature! 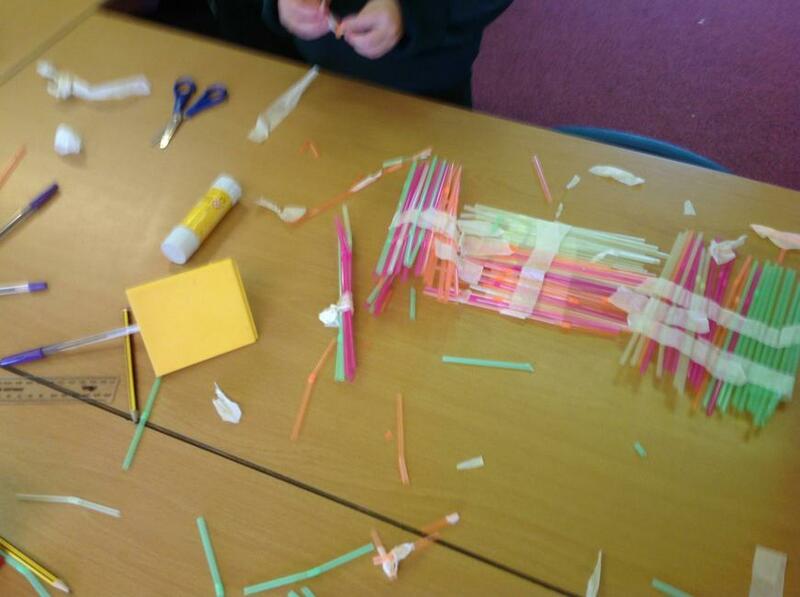 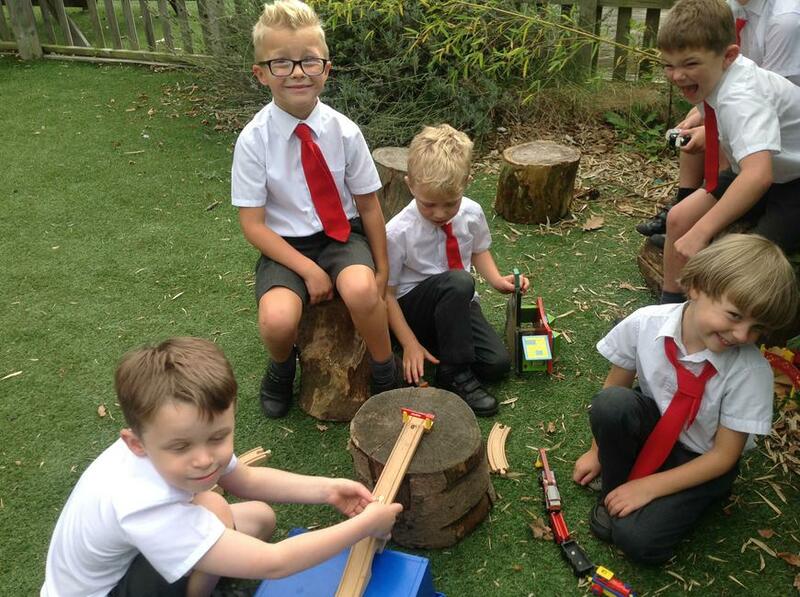 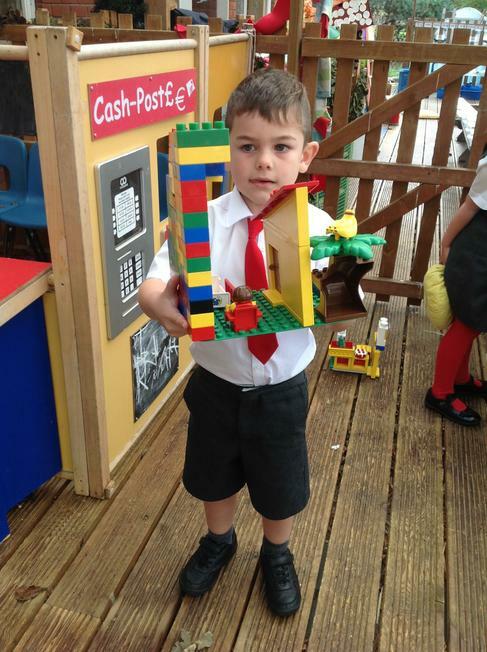 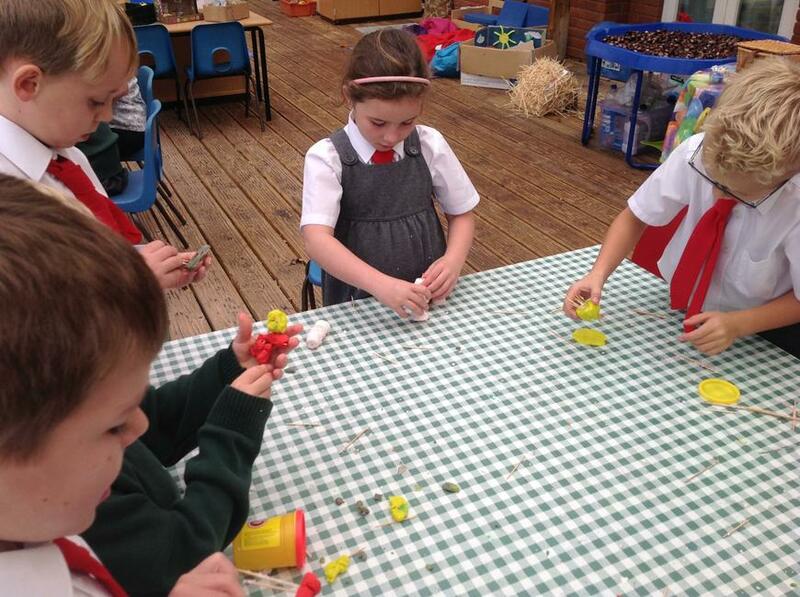 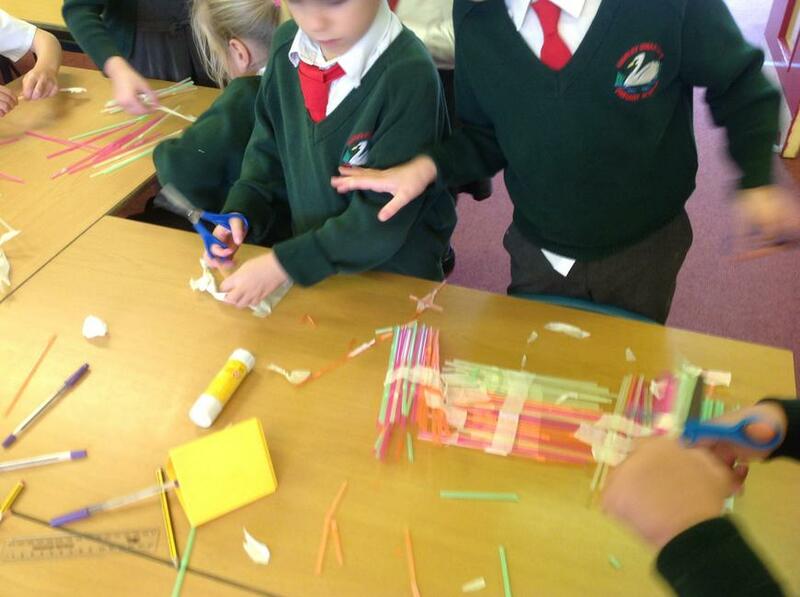 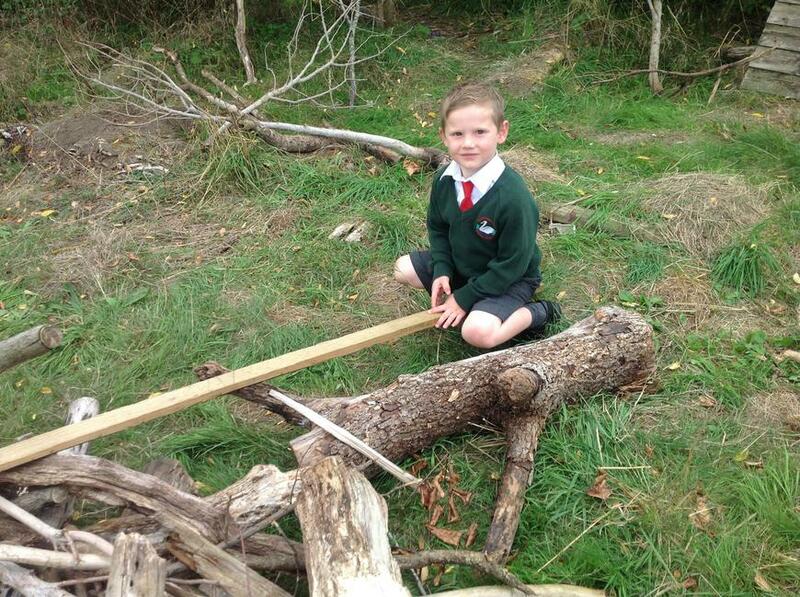 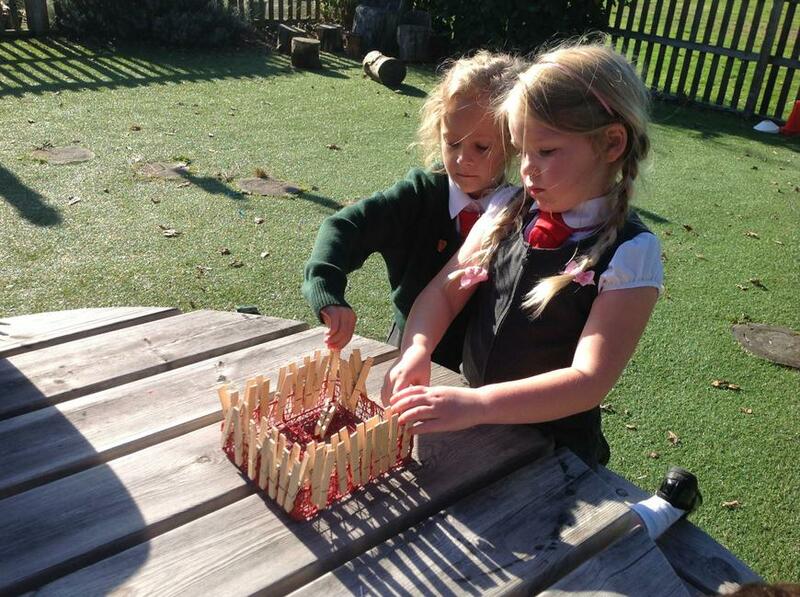 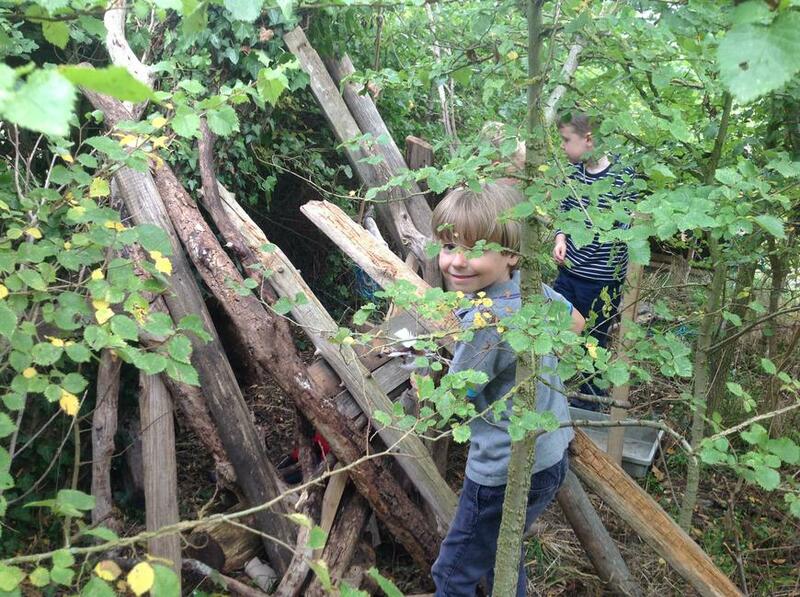 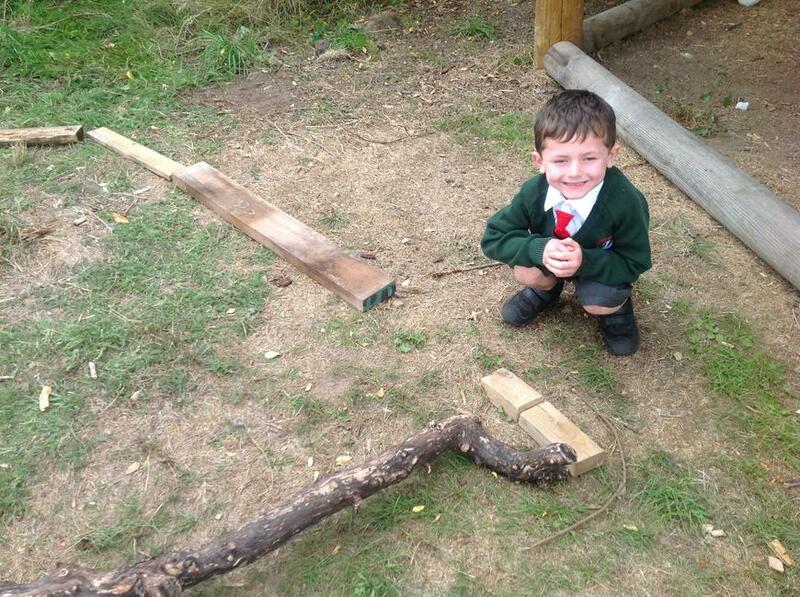 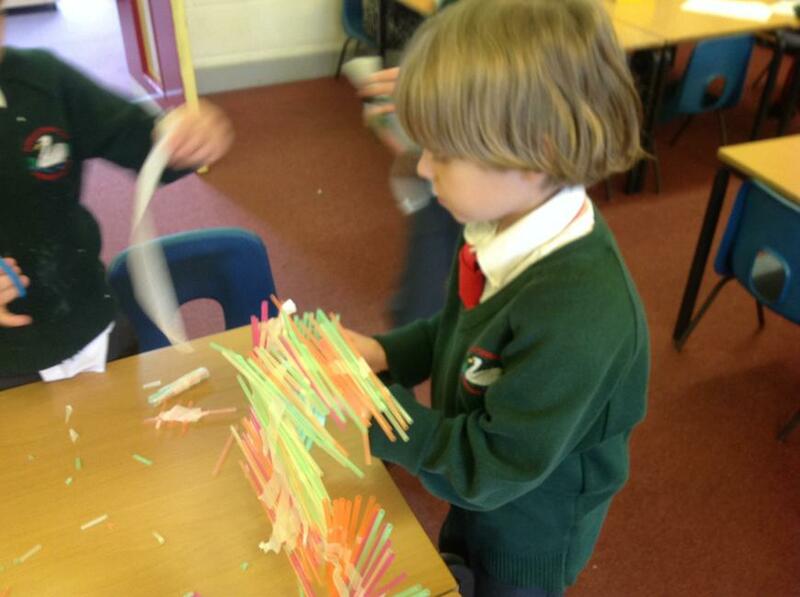 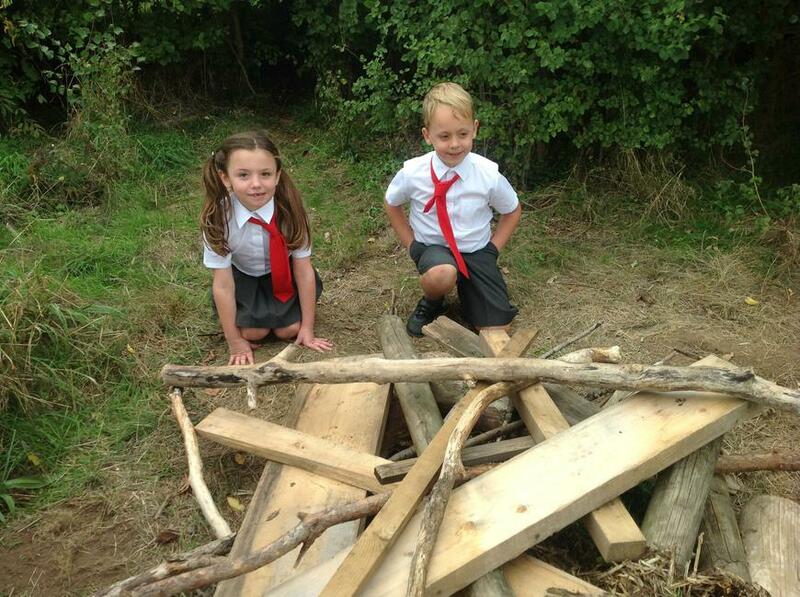 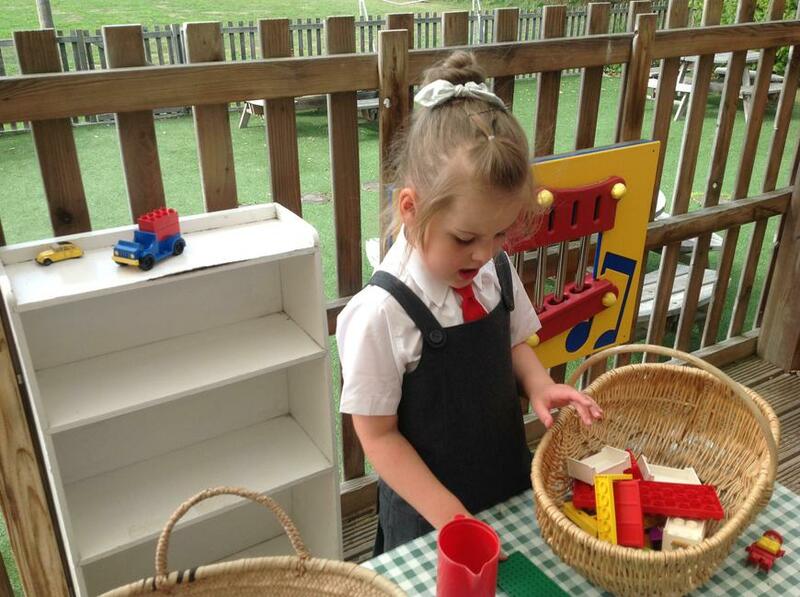 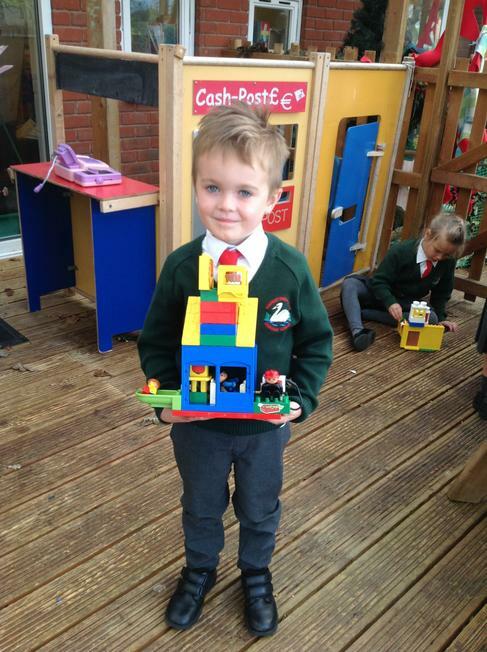 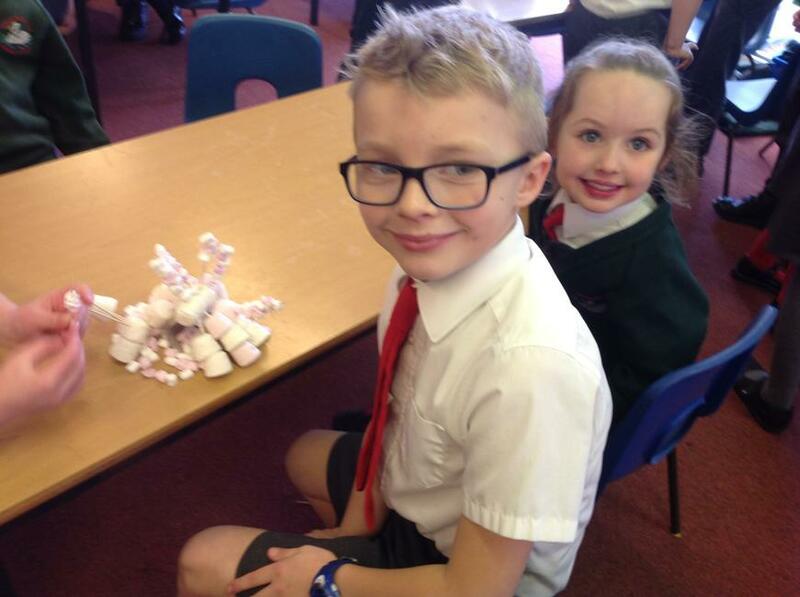 We have been building houses made from sticks, straws and bricks! 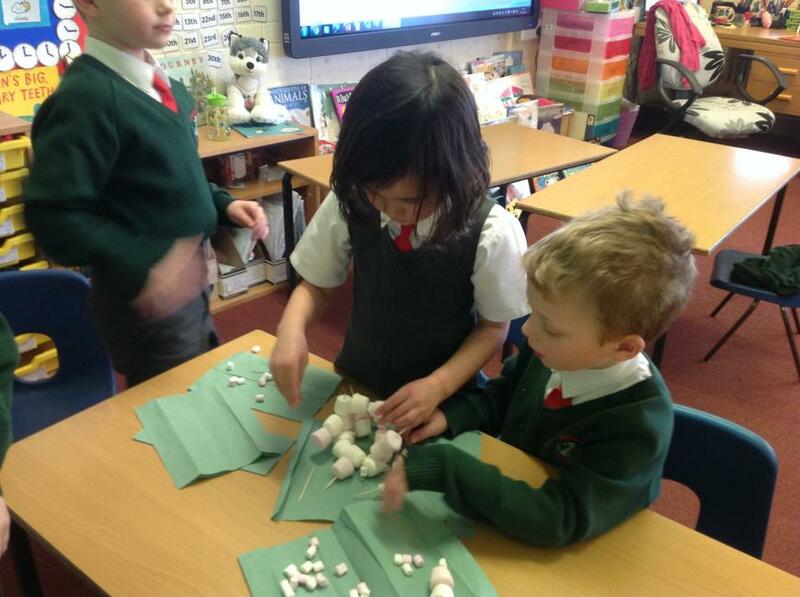 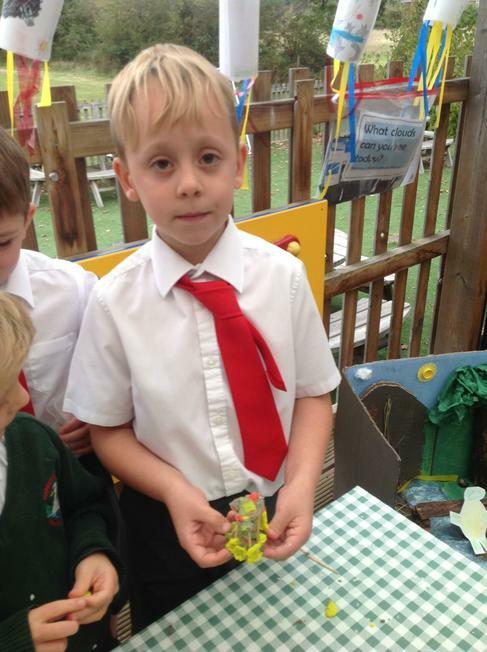 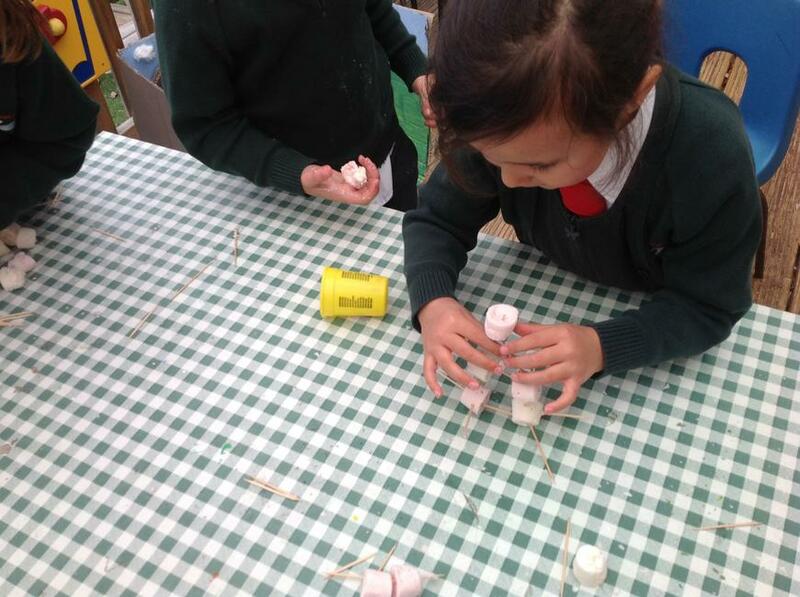 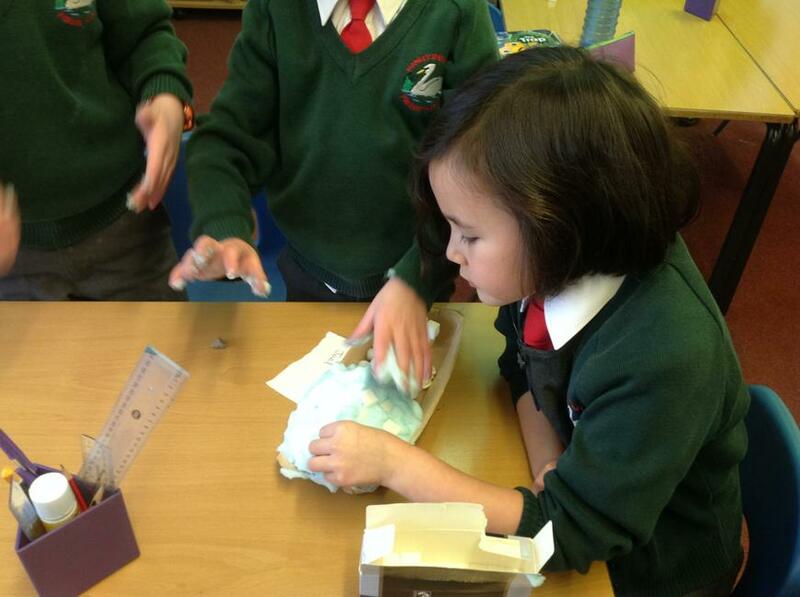 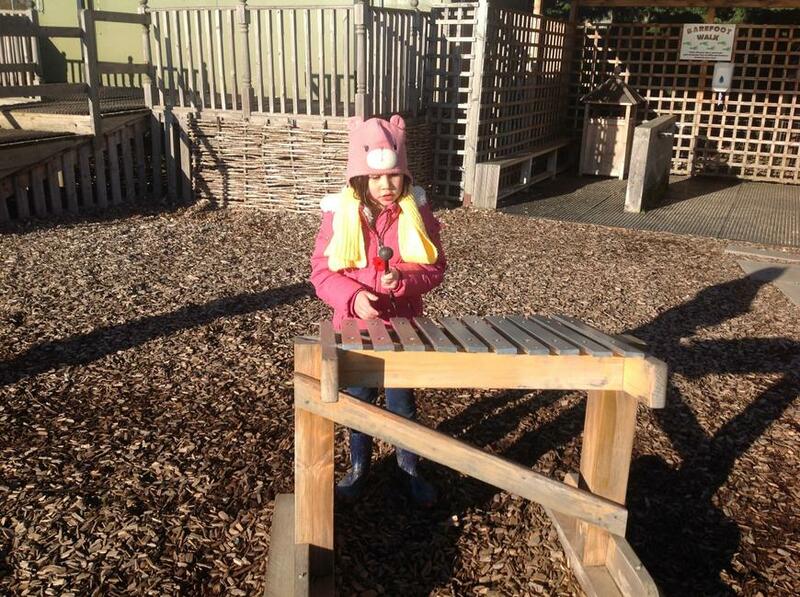 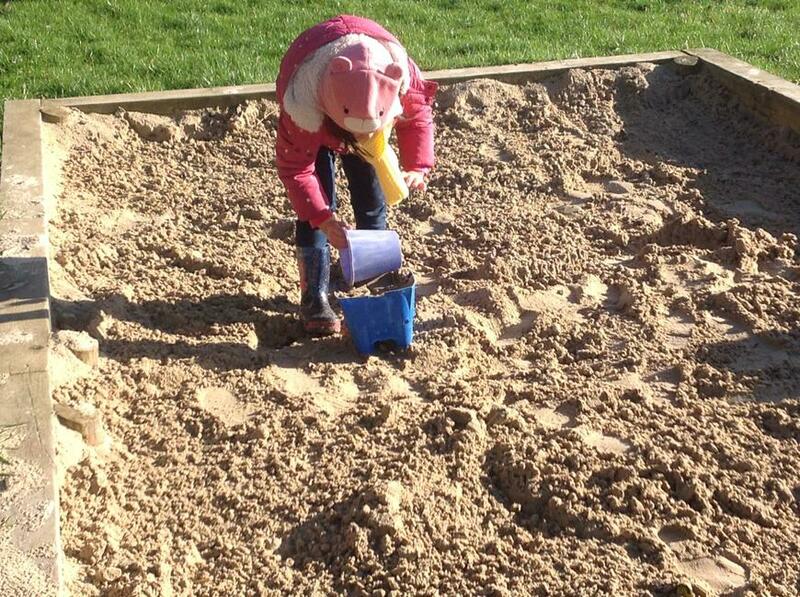 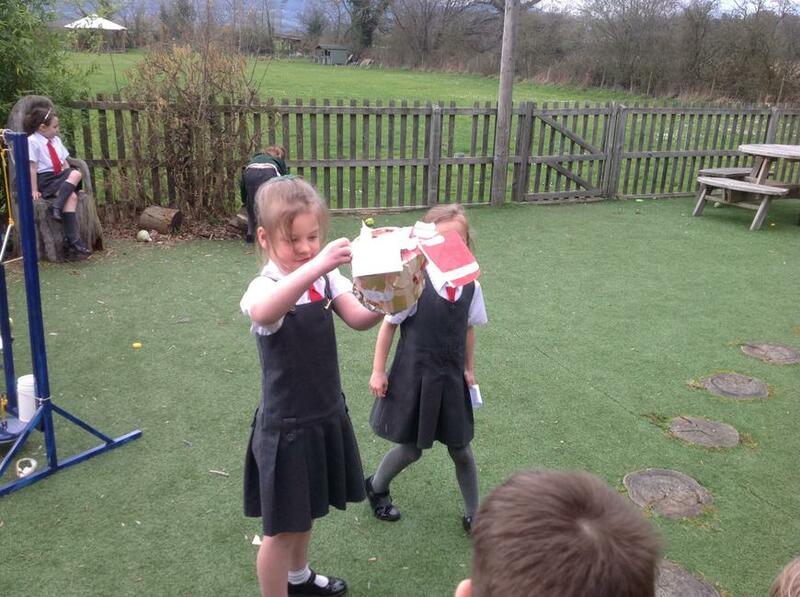 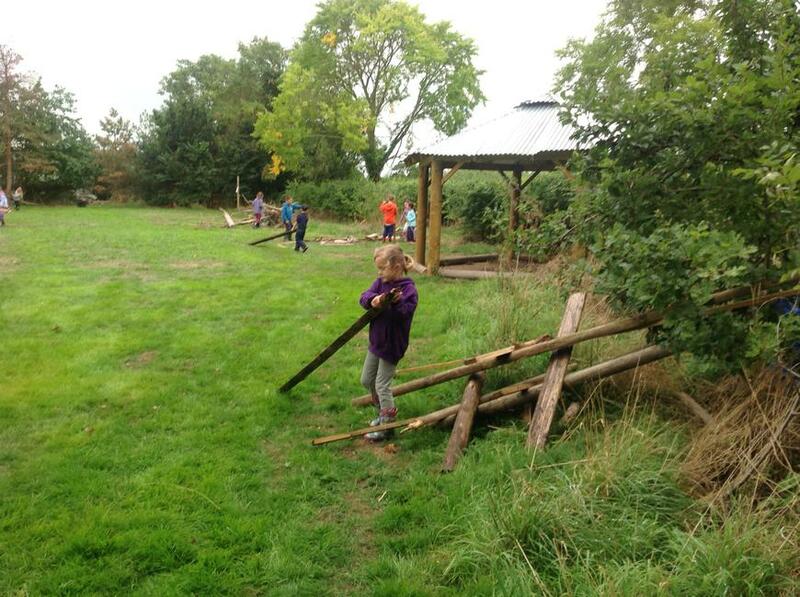 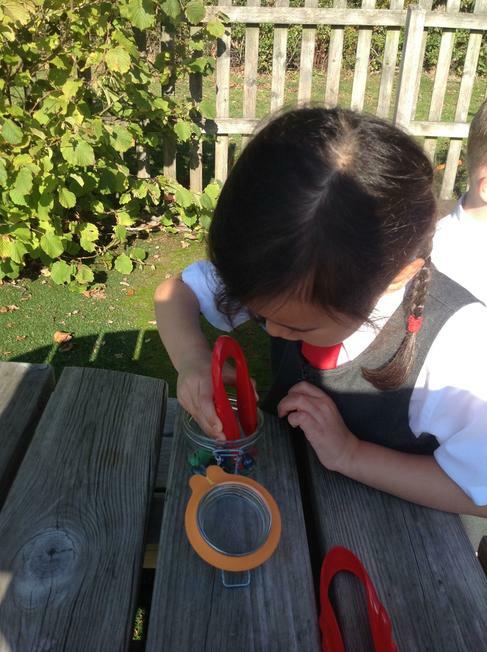 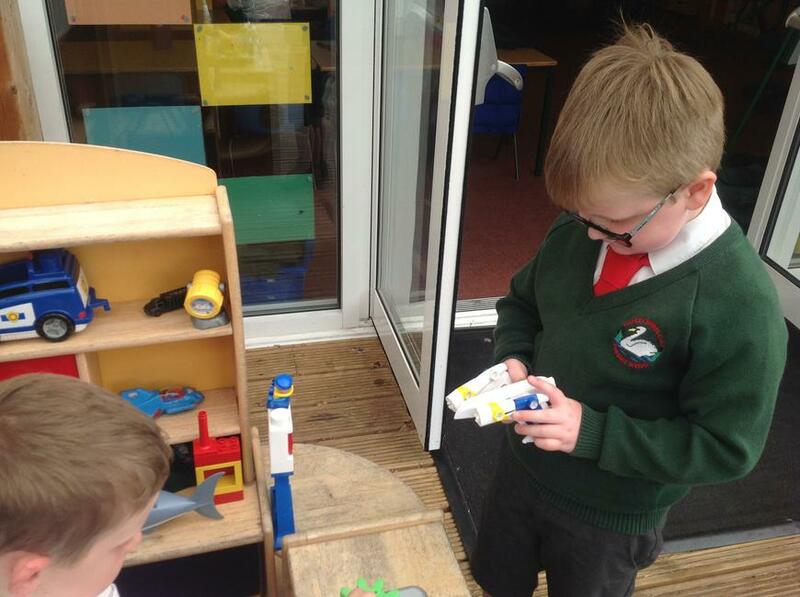 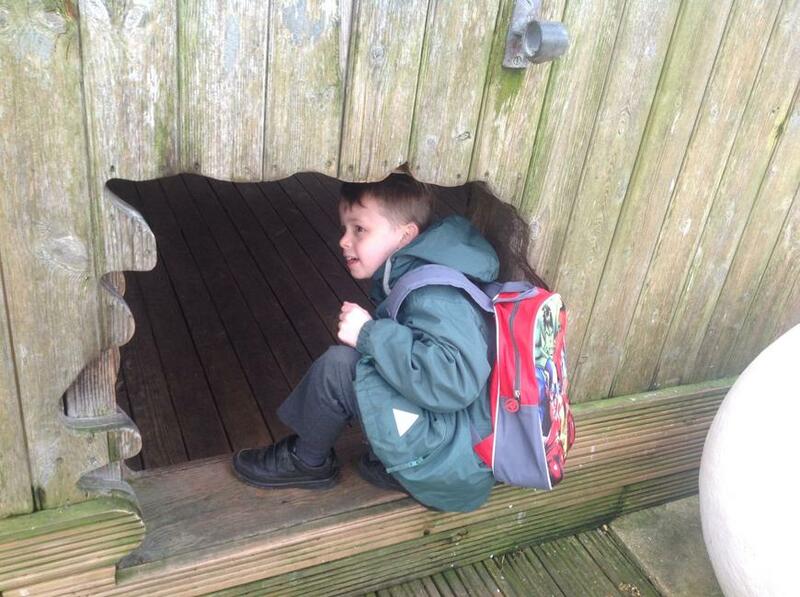 Checking the Three Little Pig's houses to make sure that they are strong! 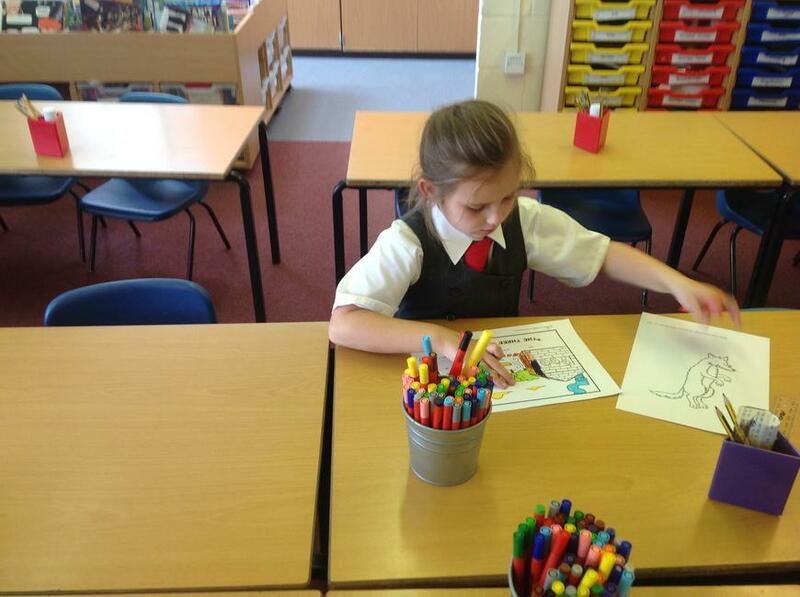 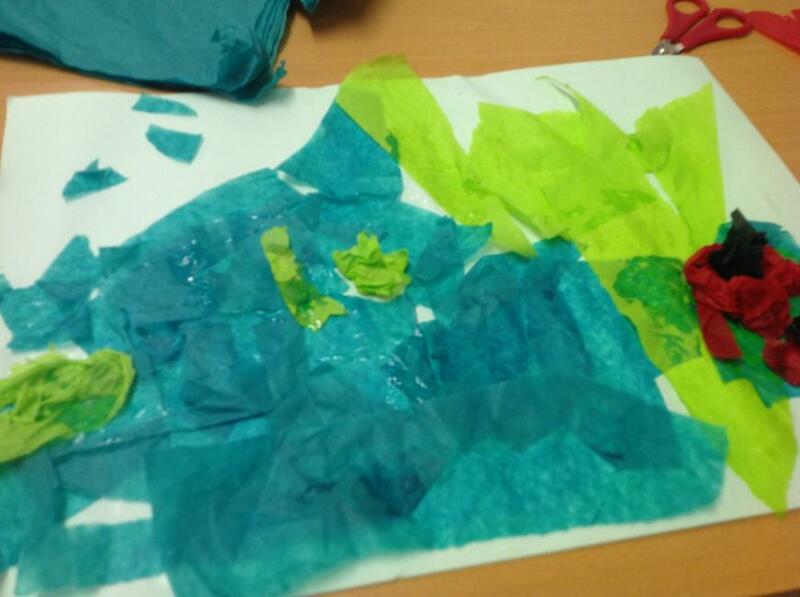 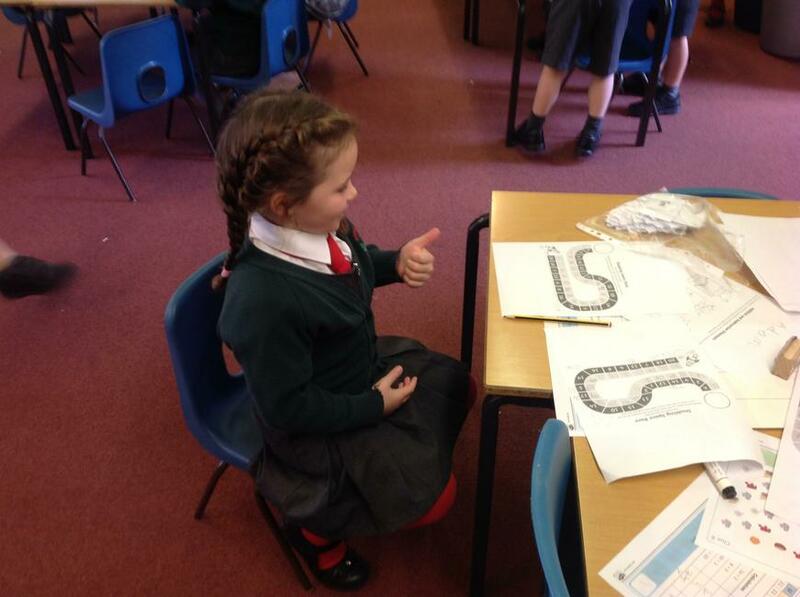 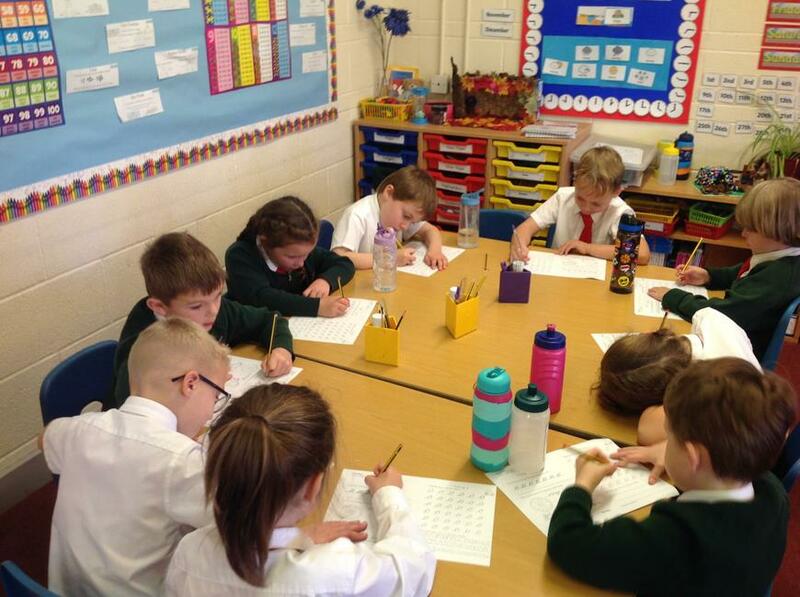 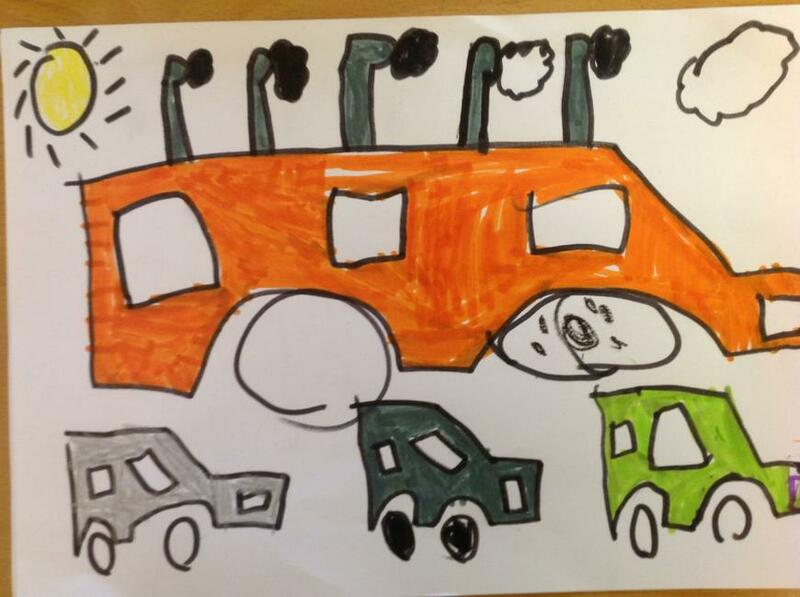 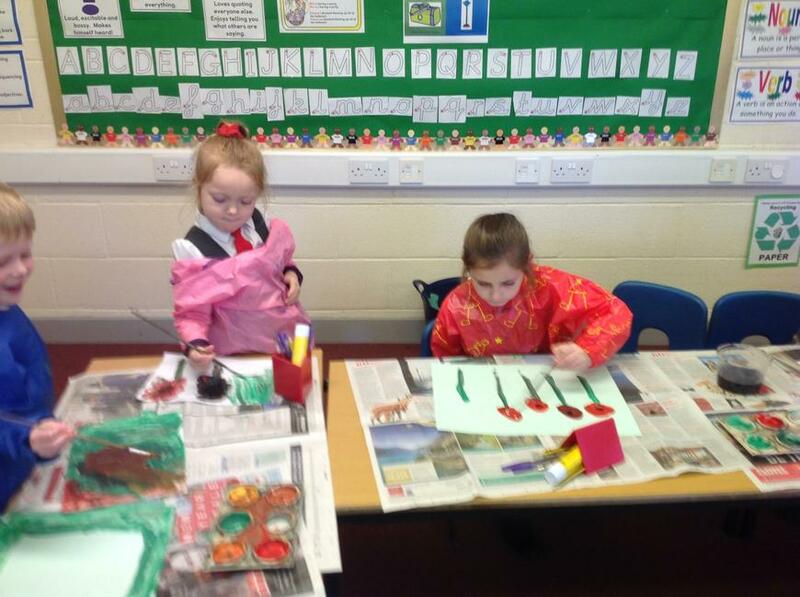 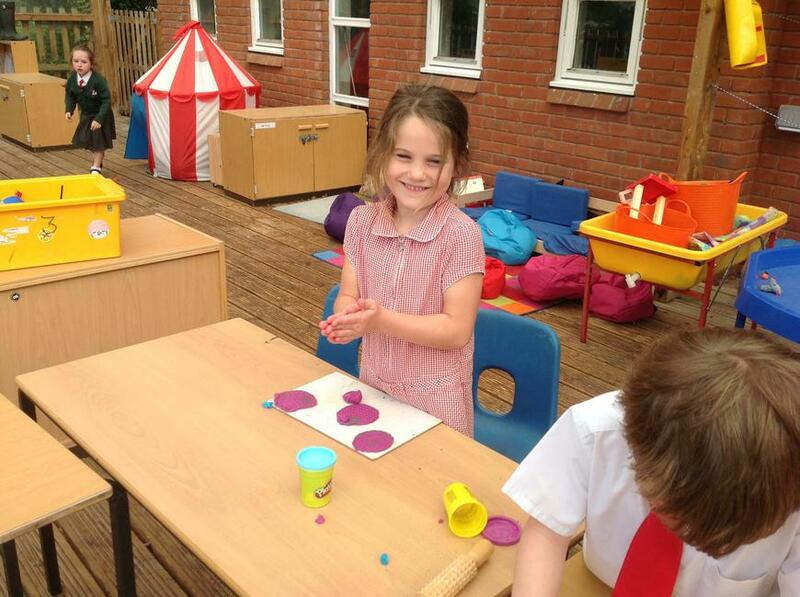 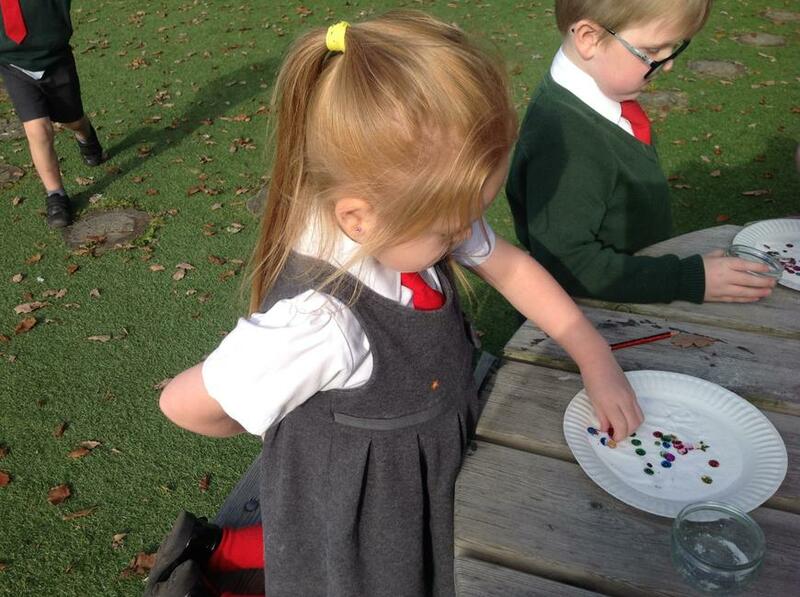 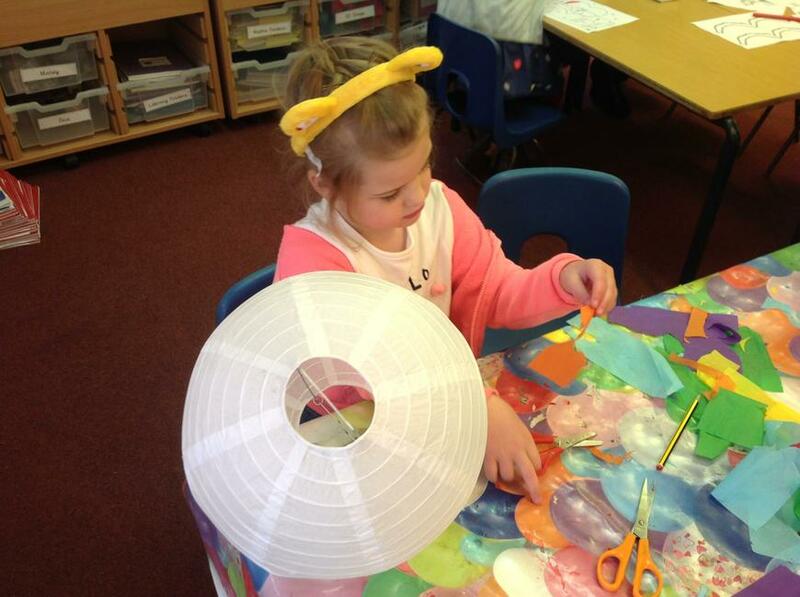 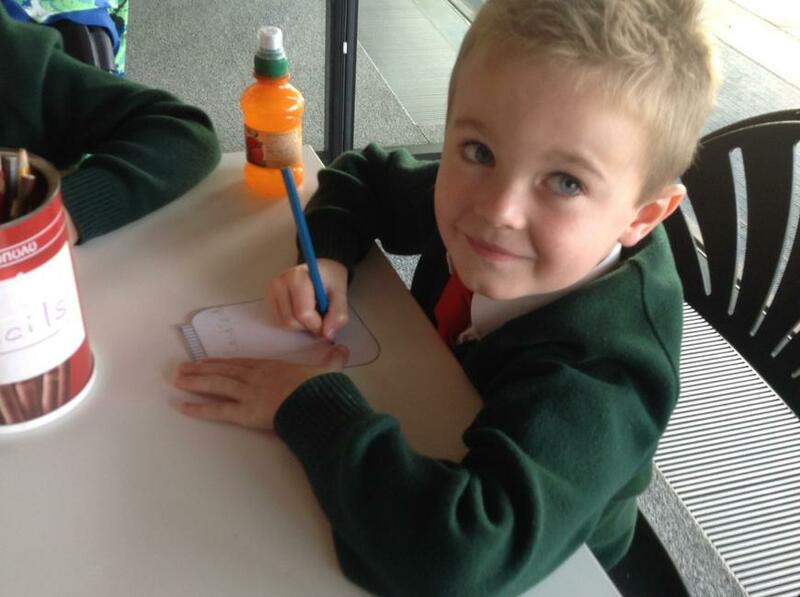 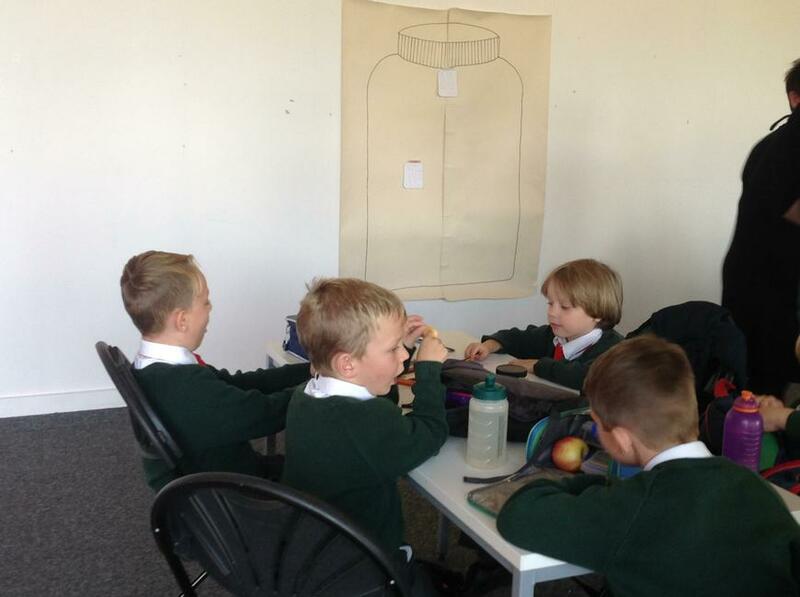 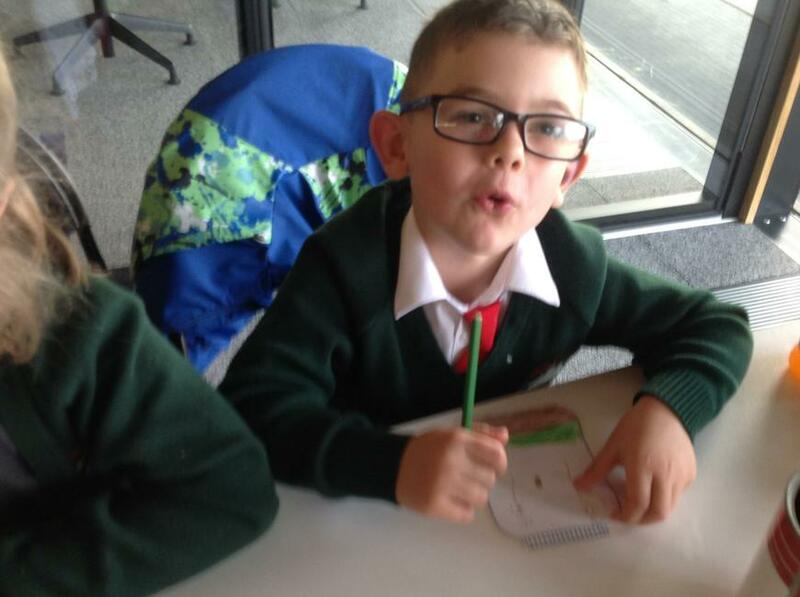 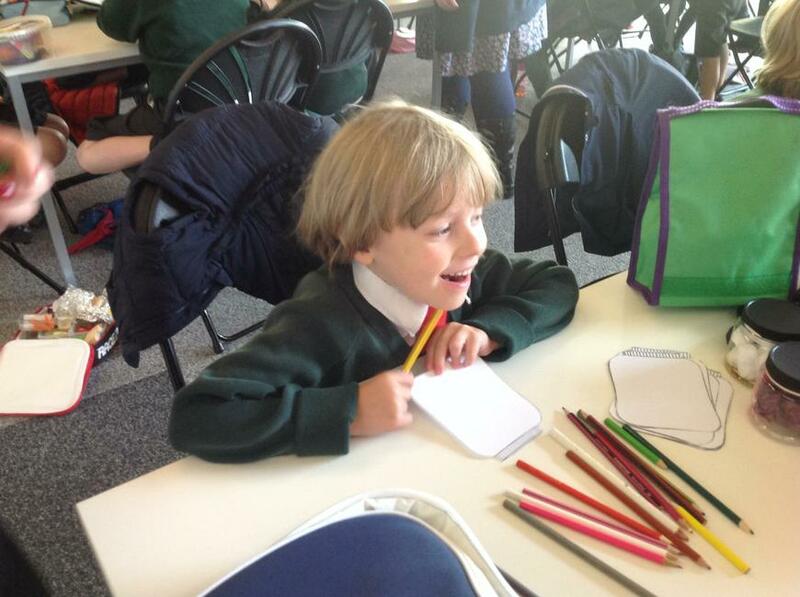 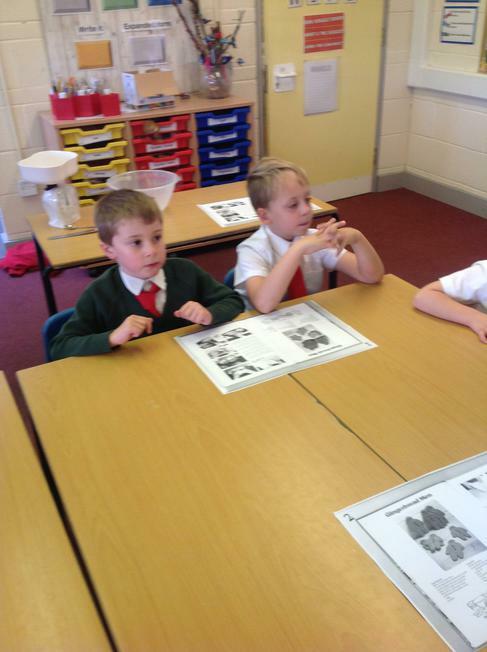 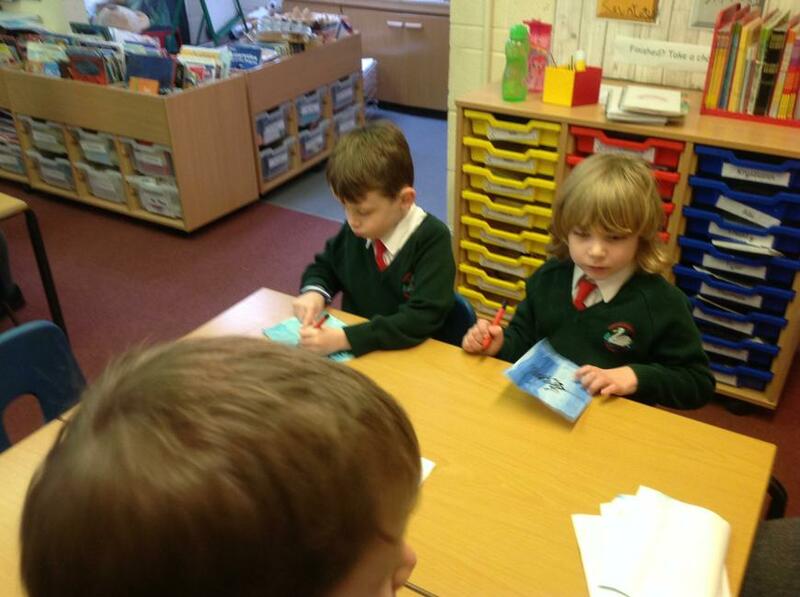 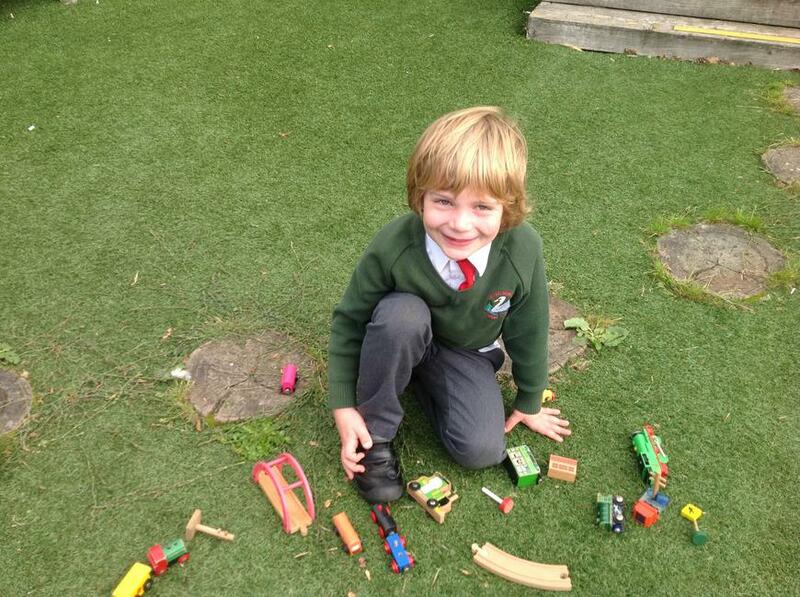 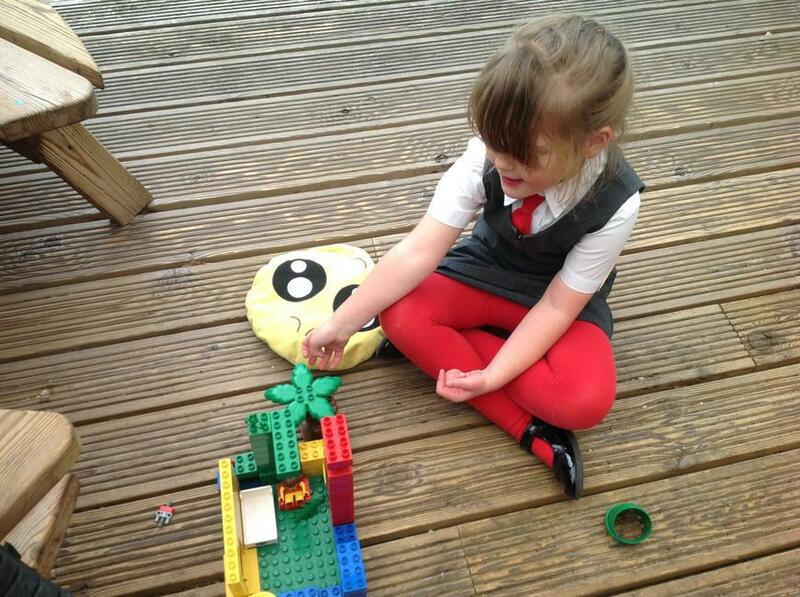 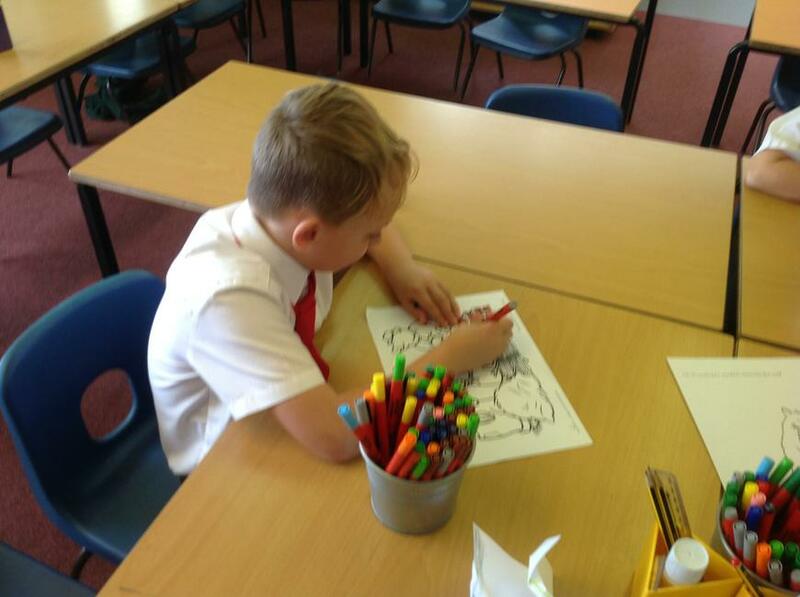 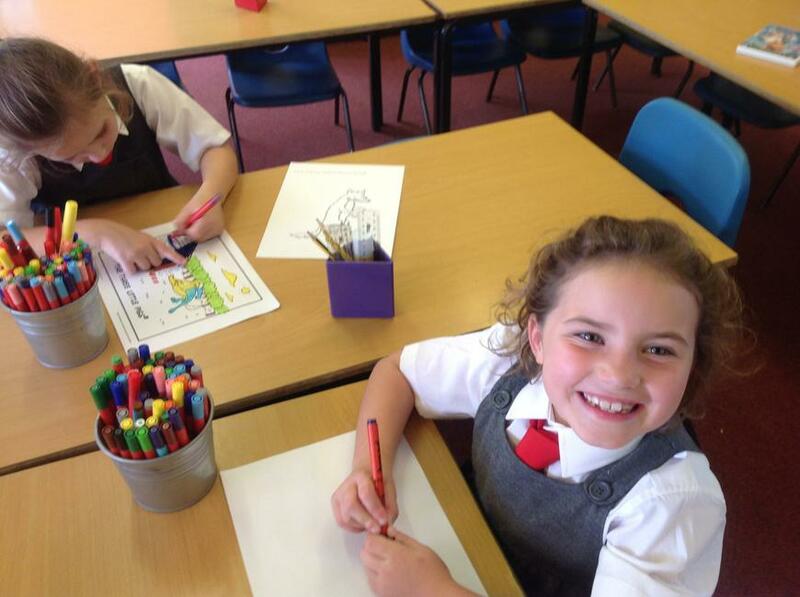 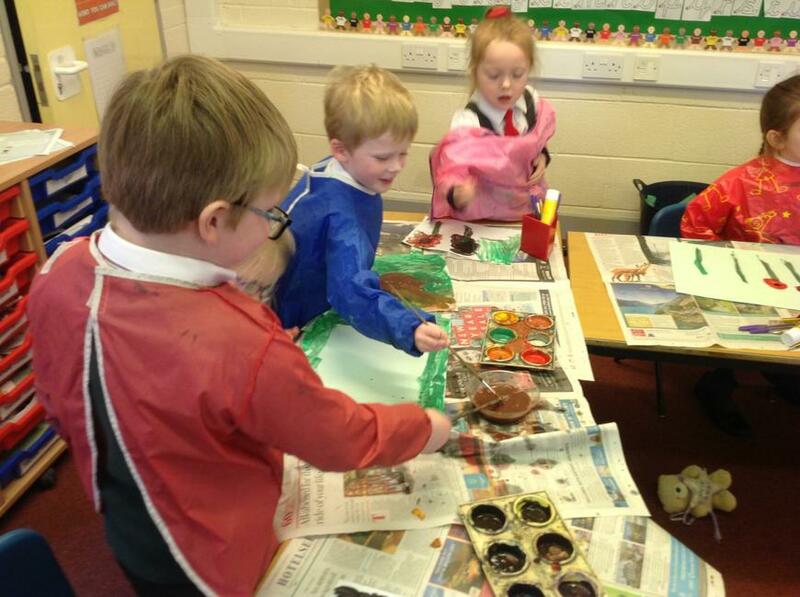 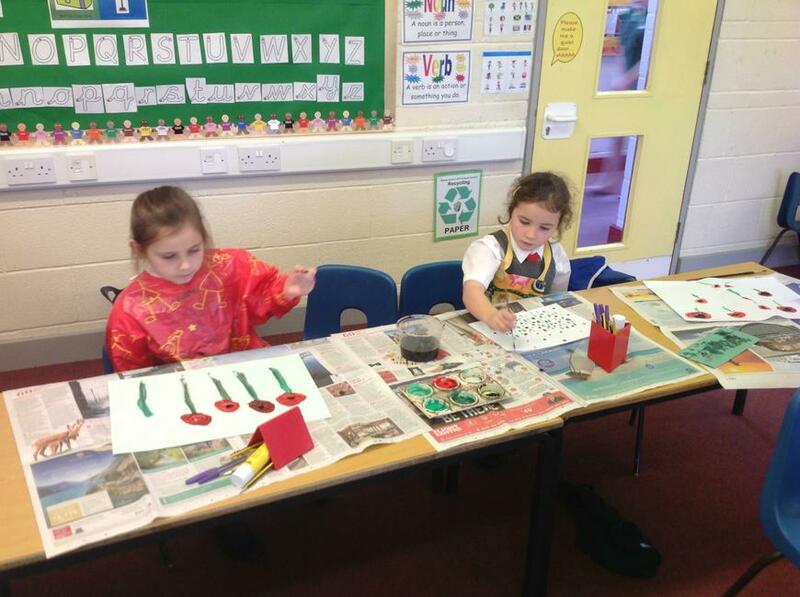 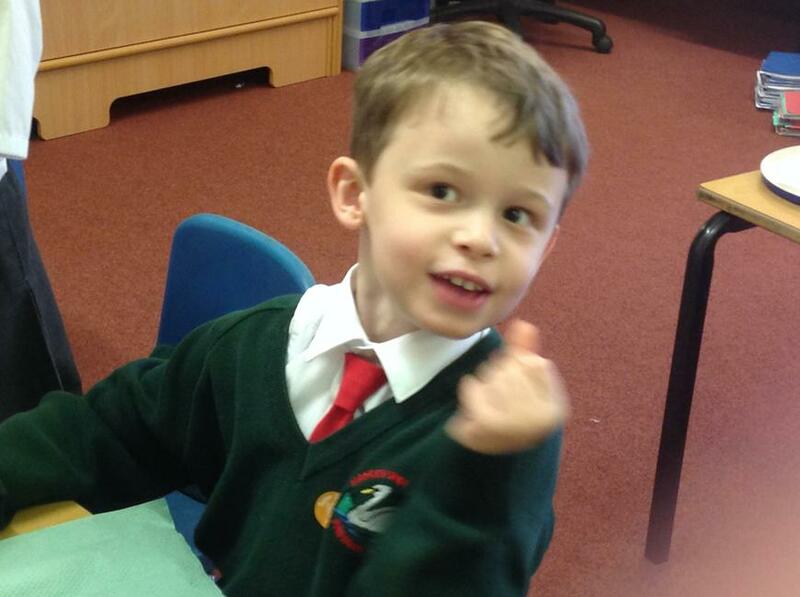 Friday afternoon in Class 2 - role play, fine motor skills, colouring and chilling!